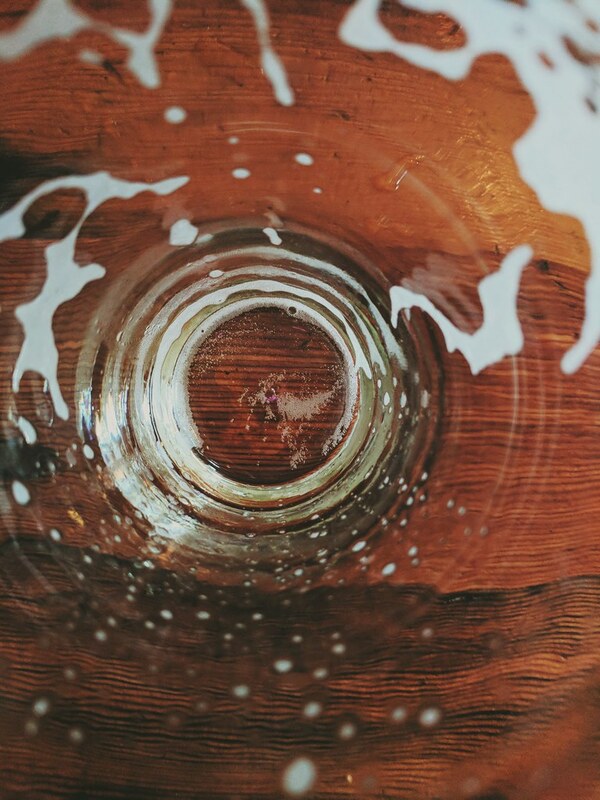 Here is a list of apps, sites, and reference material that you may find helpful when it comes to beer enjoyment. 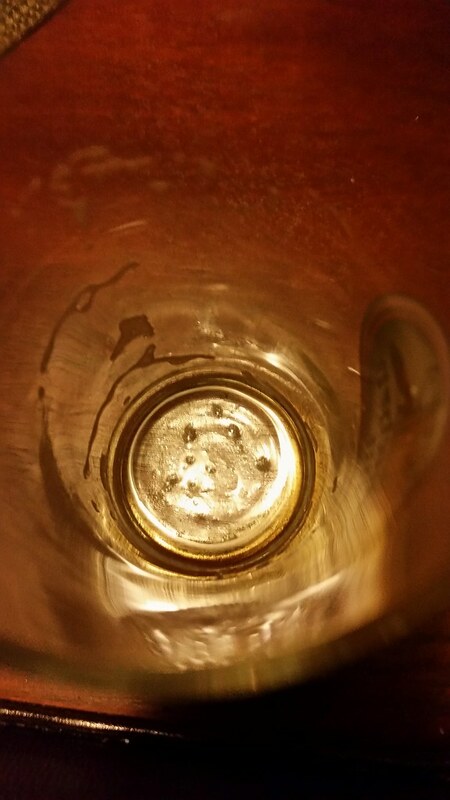 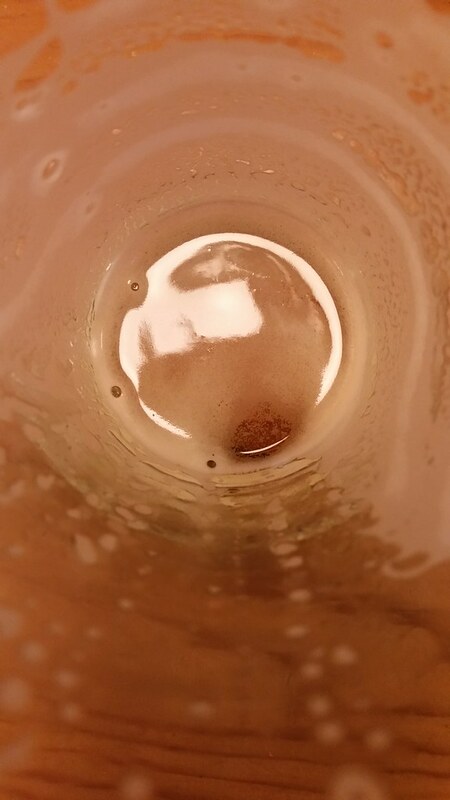 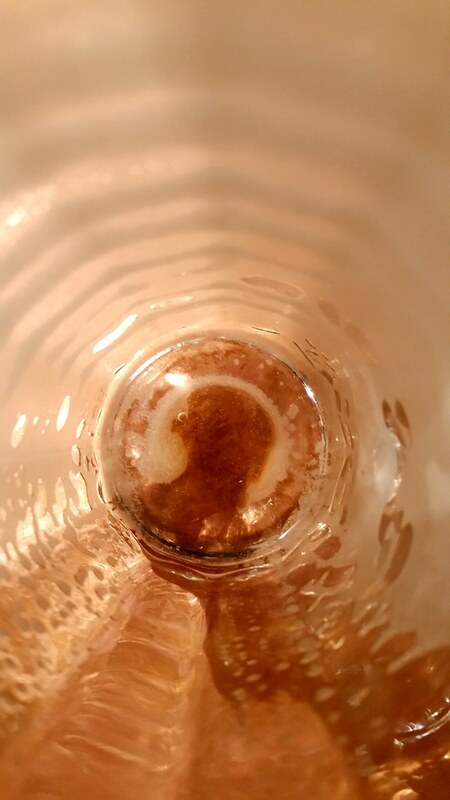 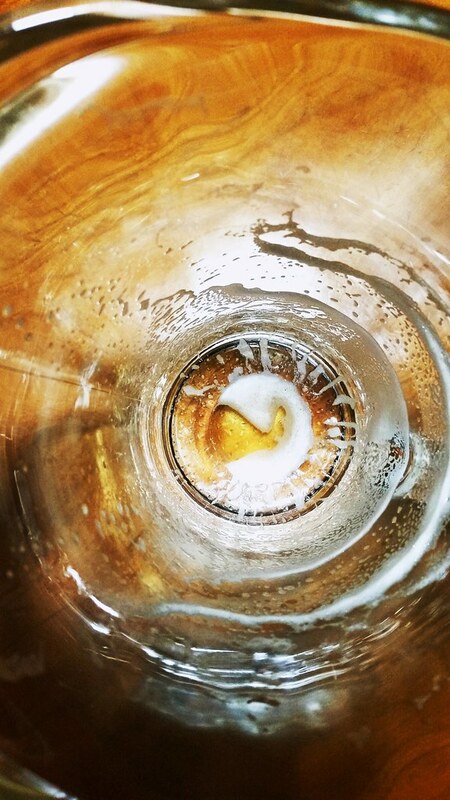 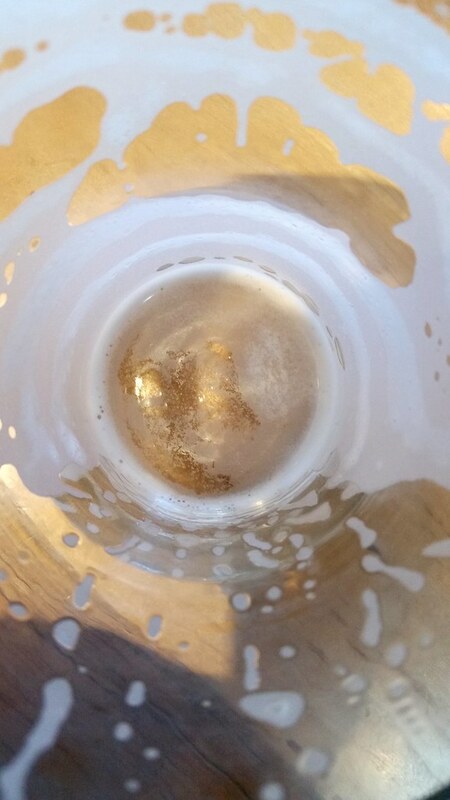 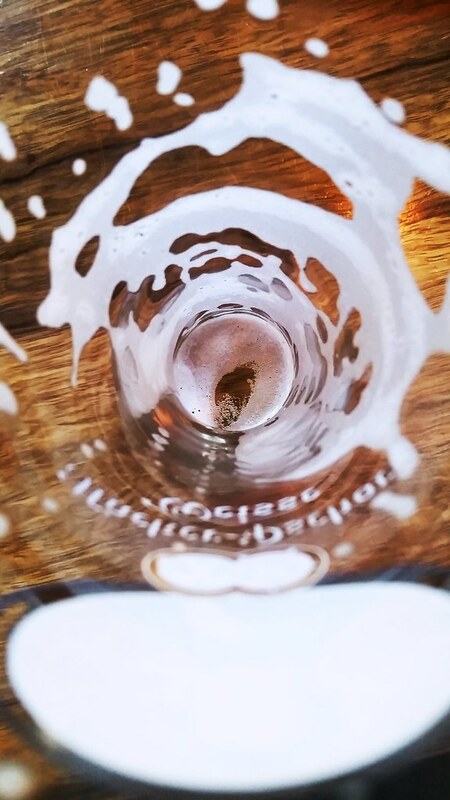 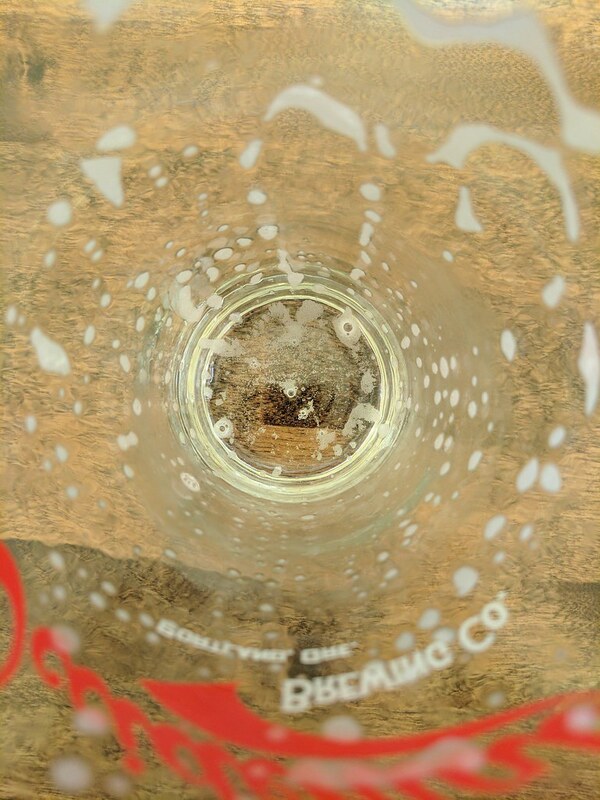 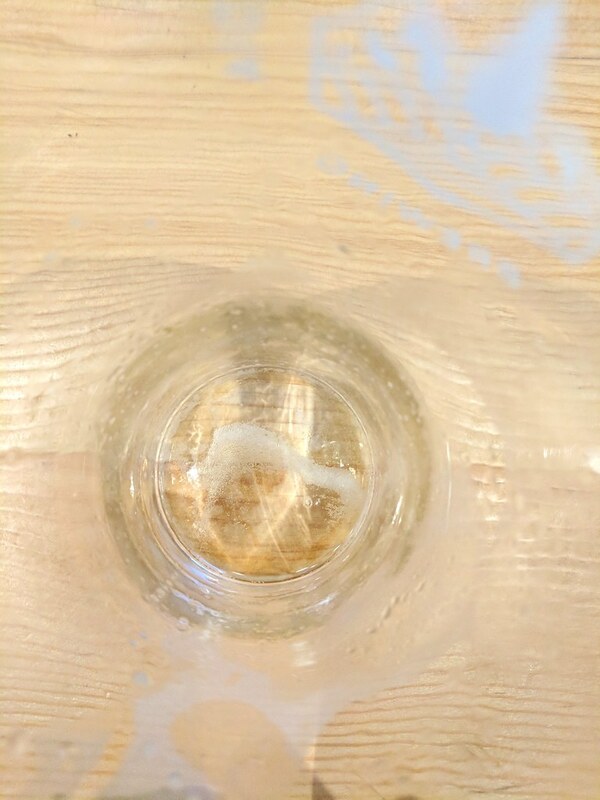 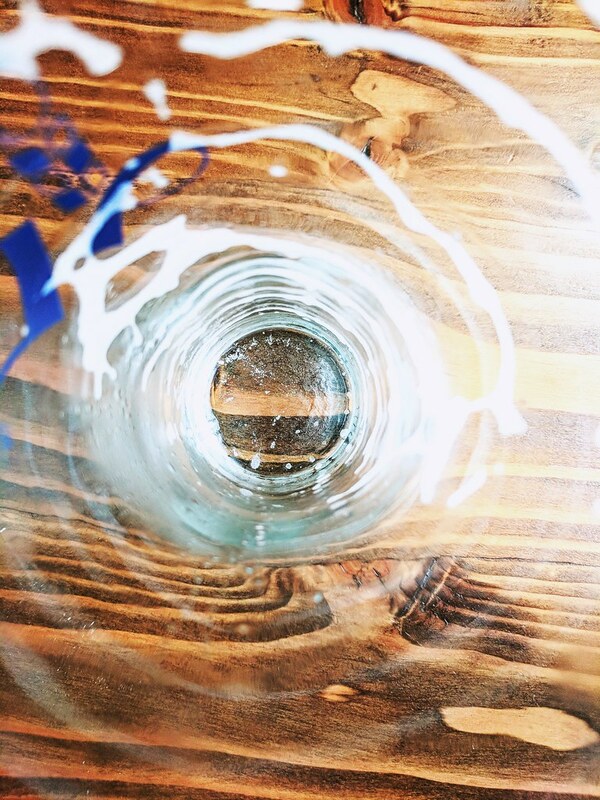 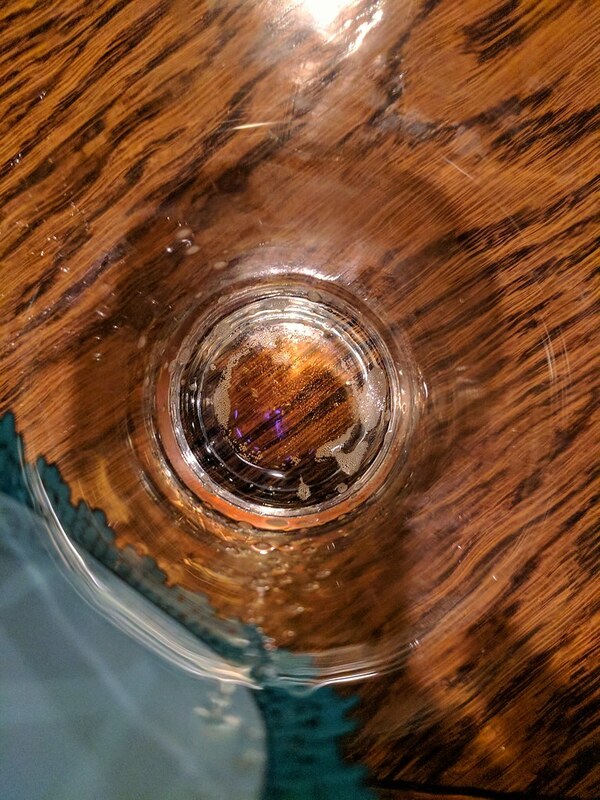 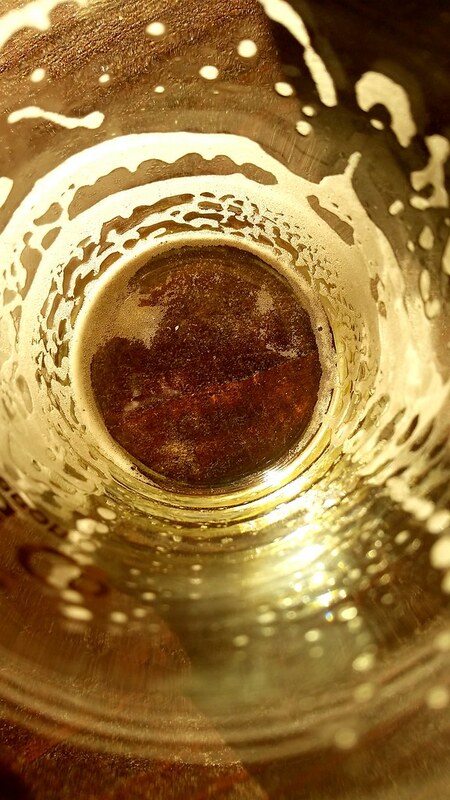 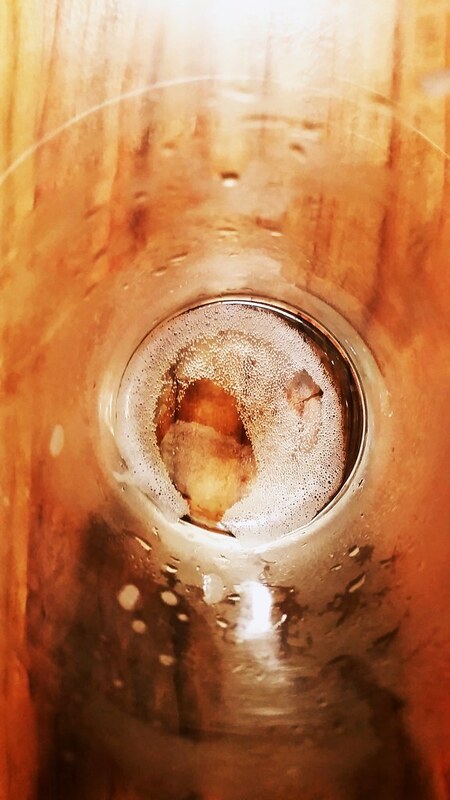 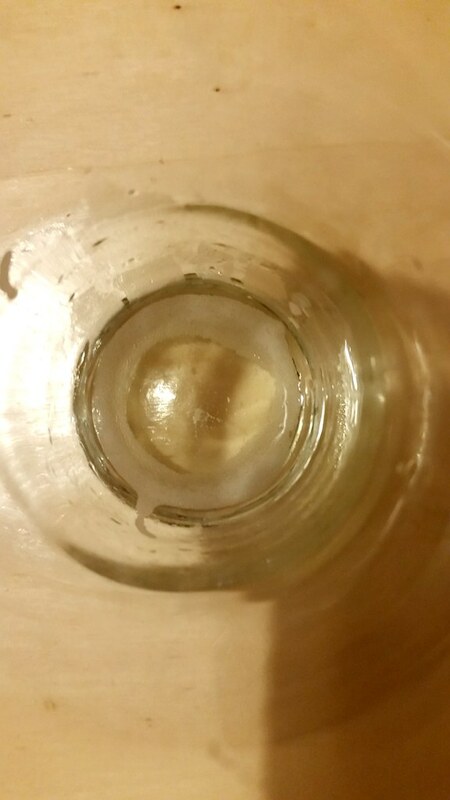 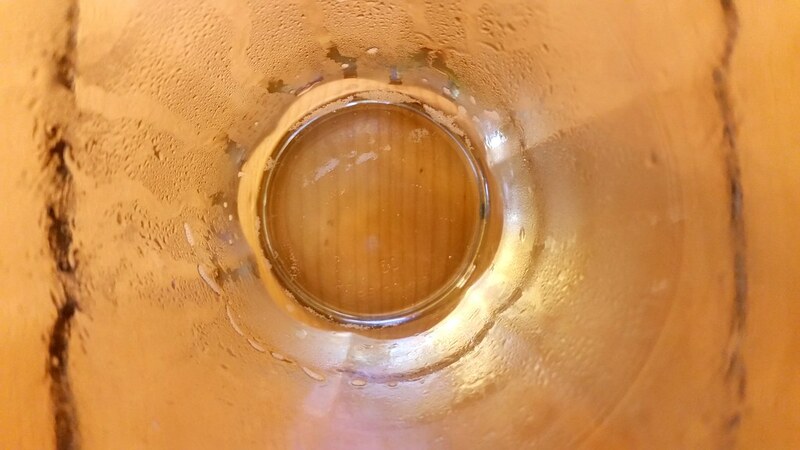 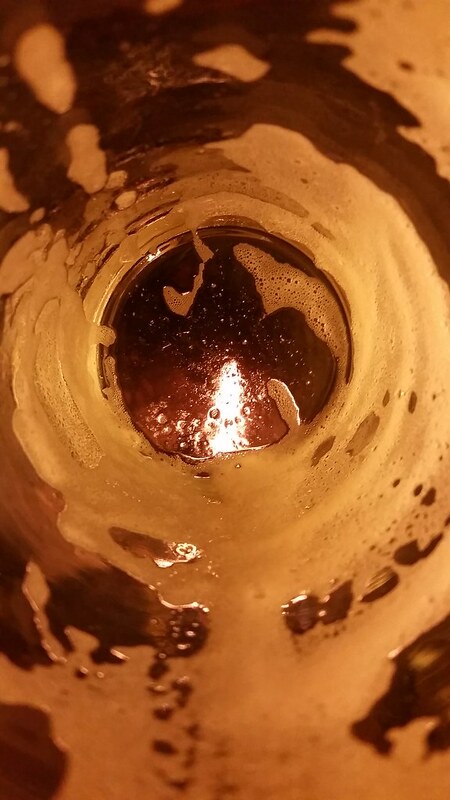 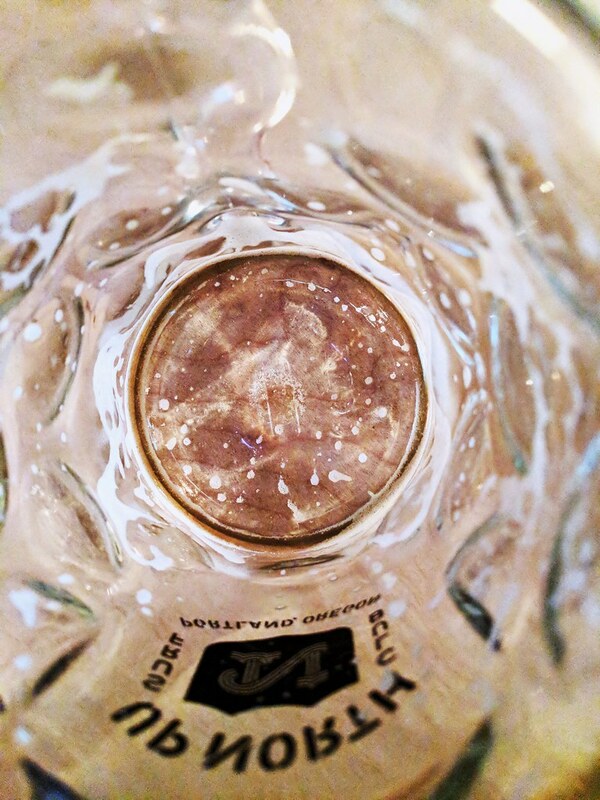 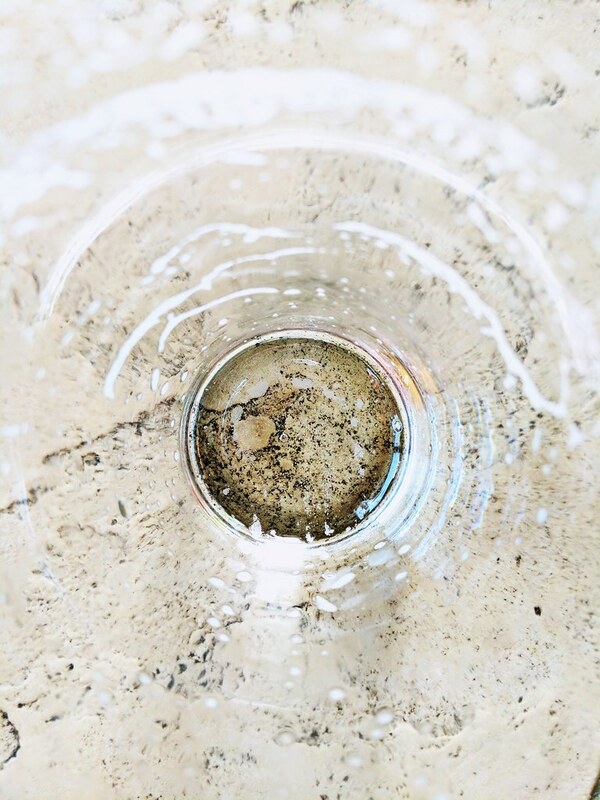 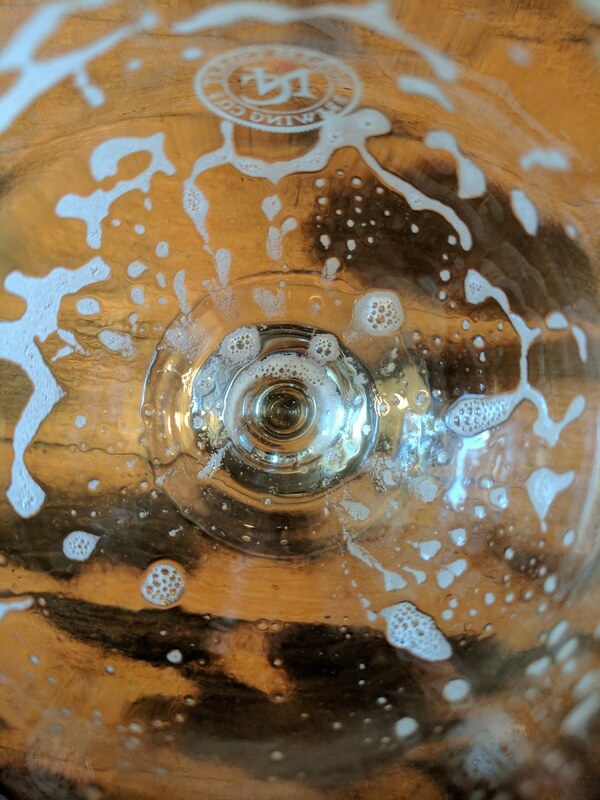 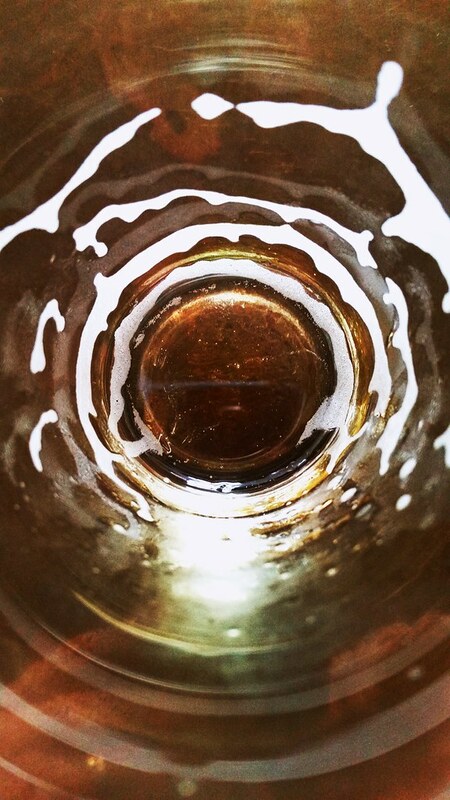 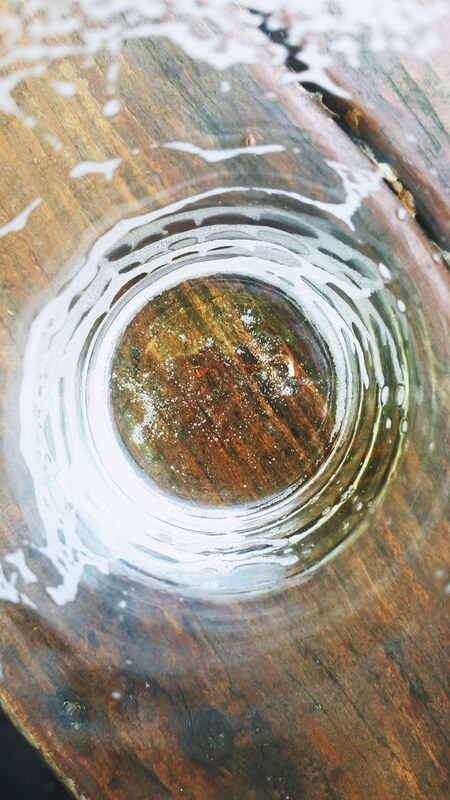 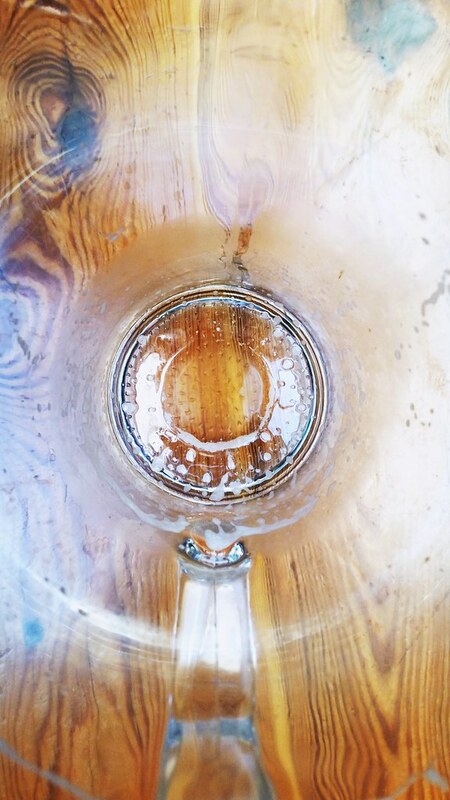 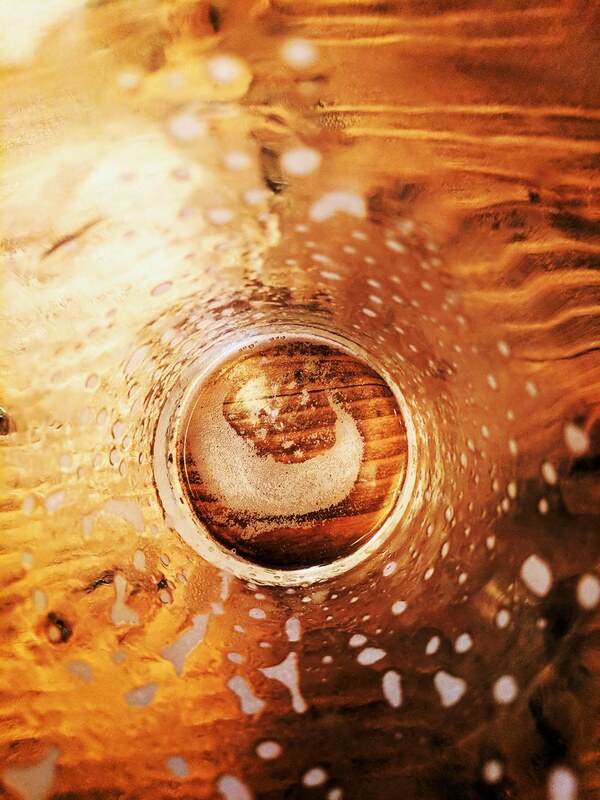 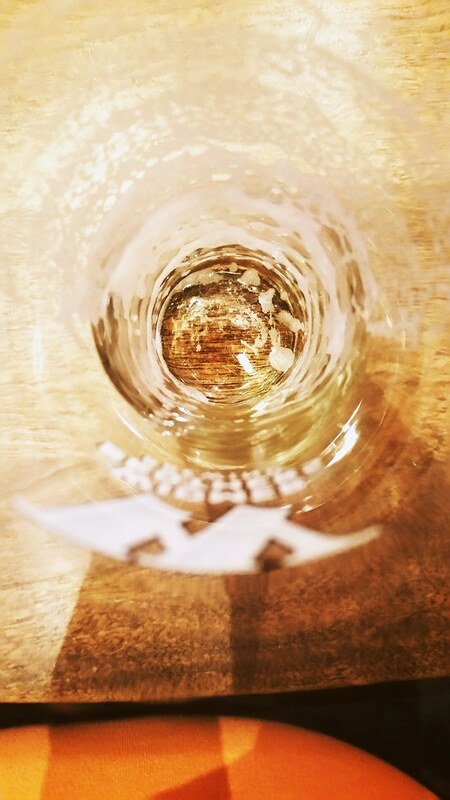 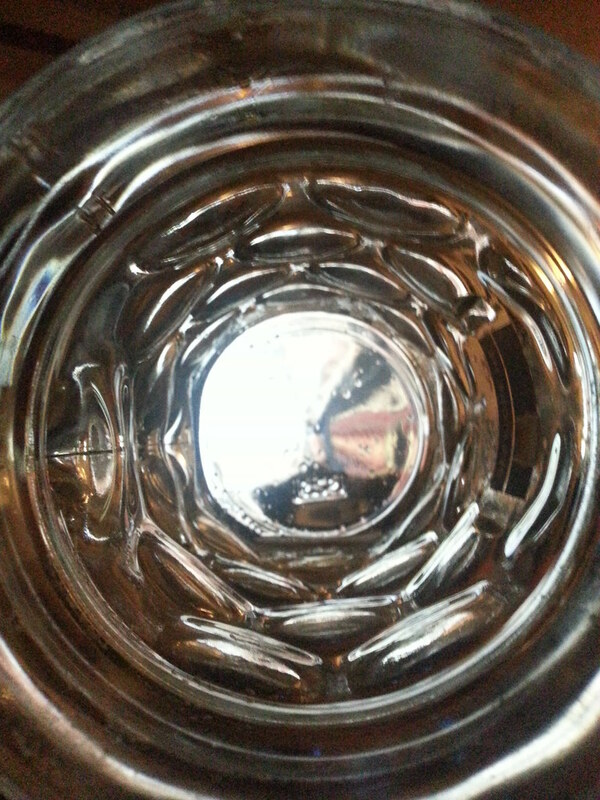 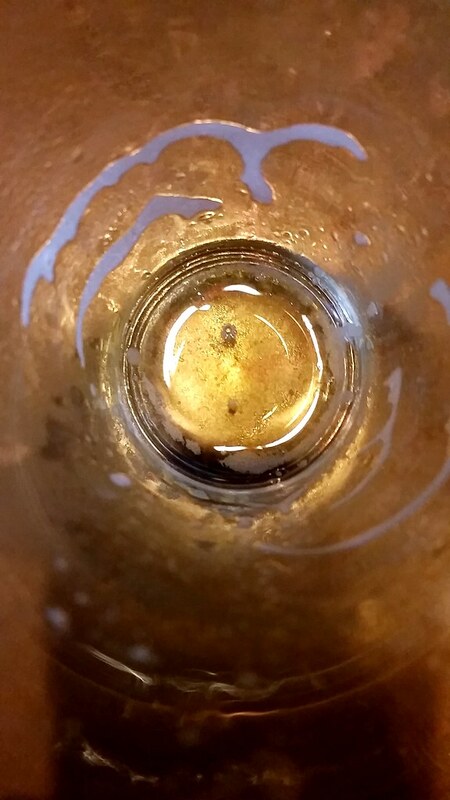 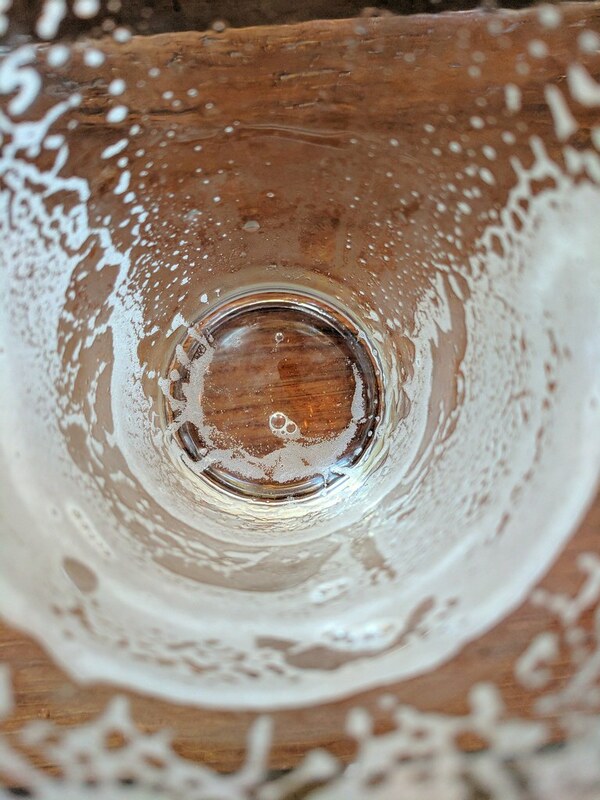 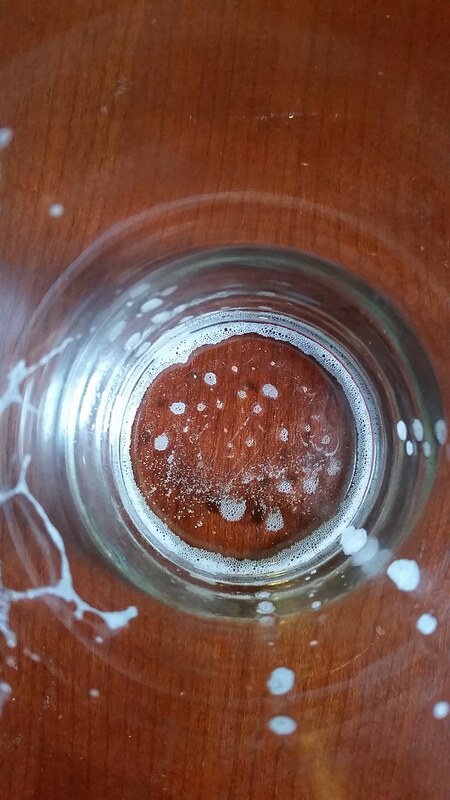 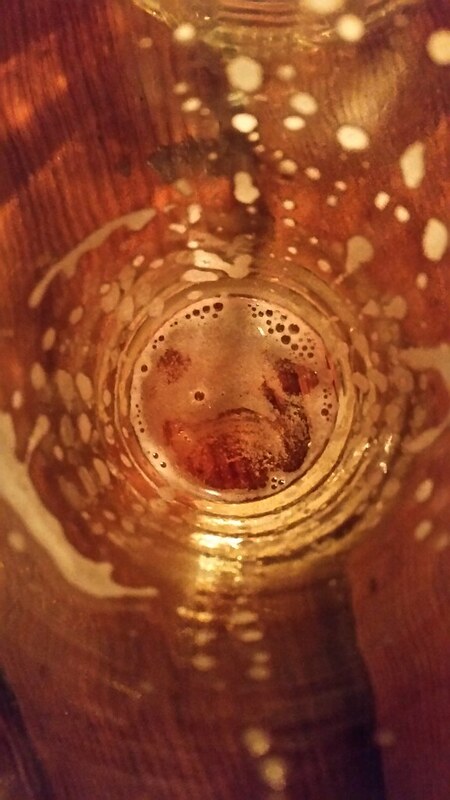 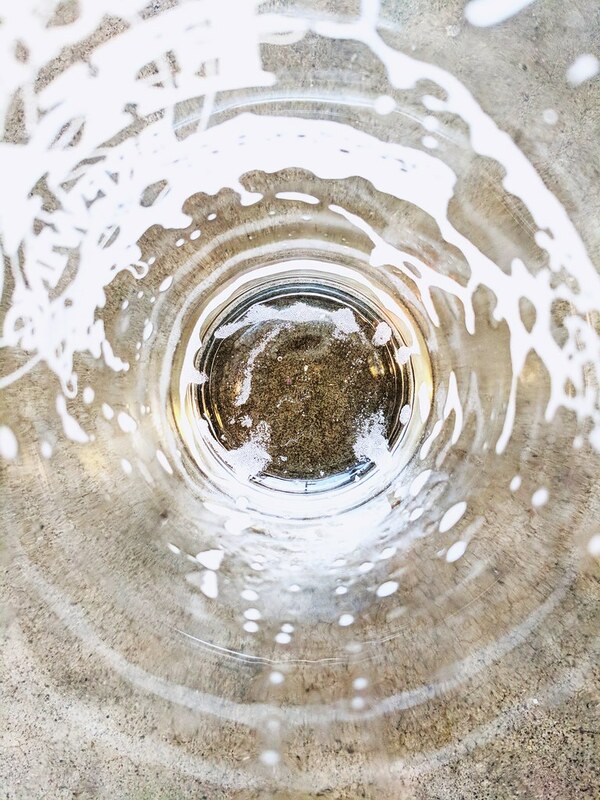 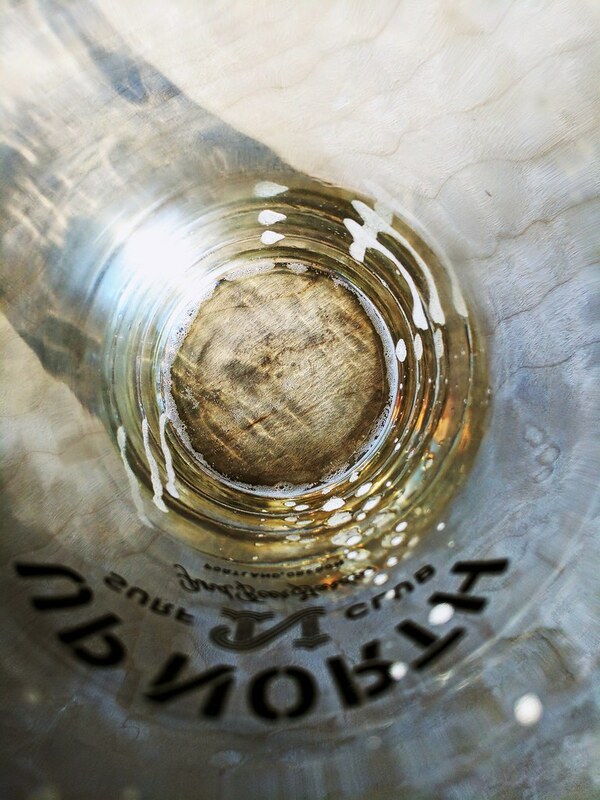 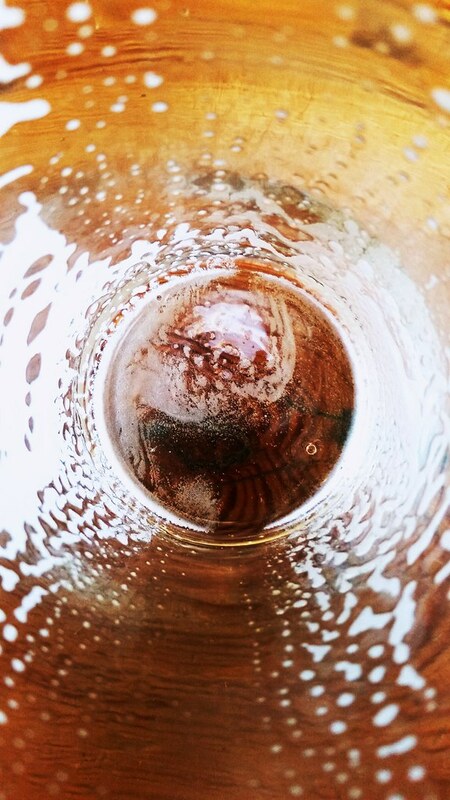 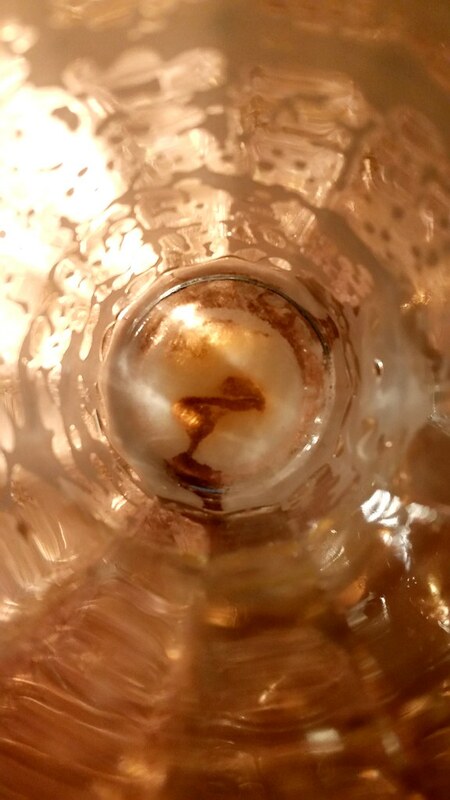 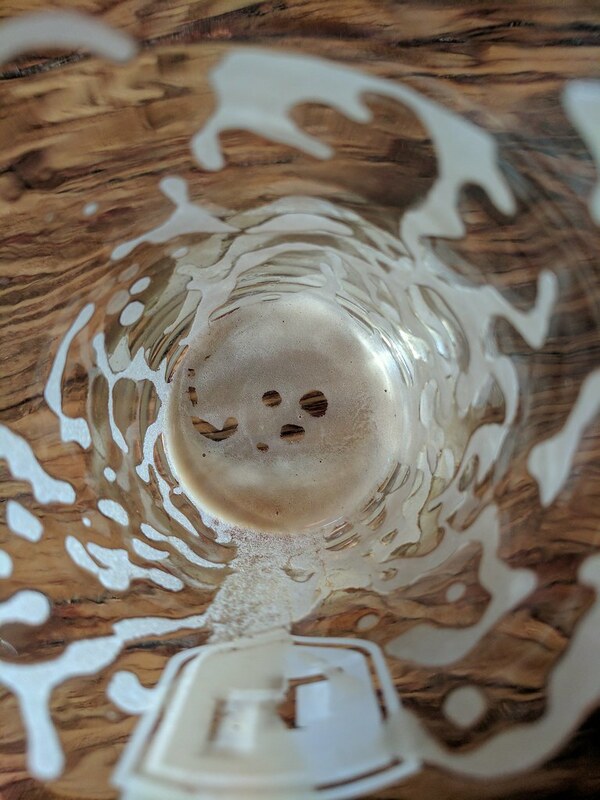 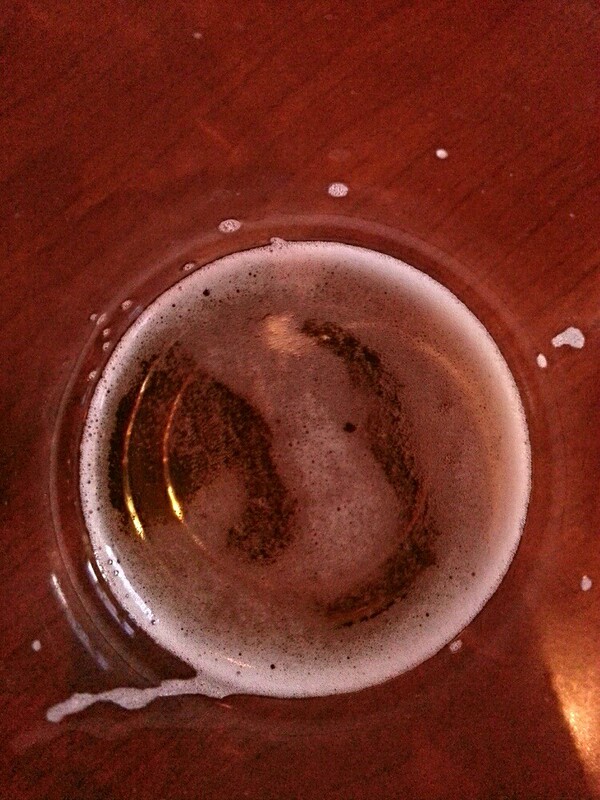 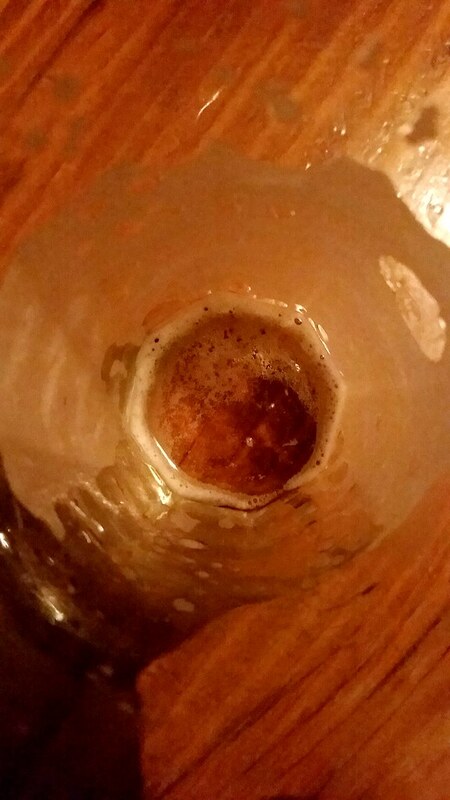 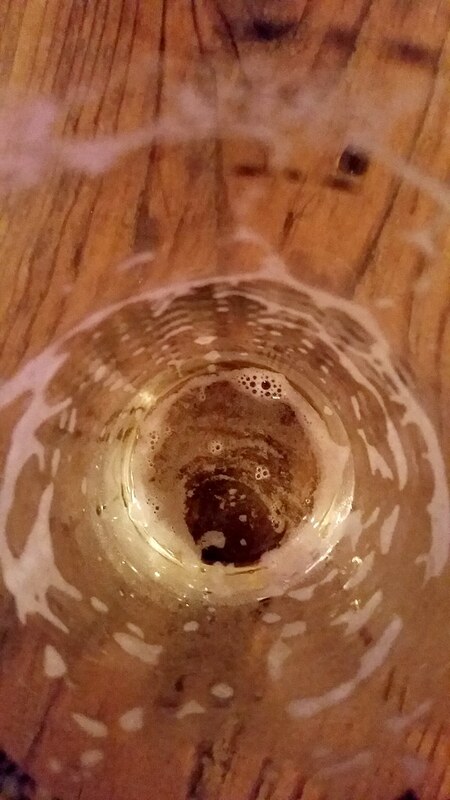 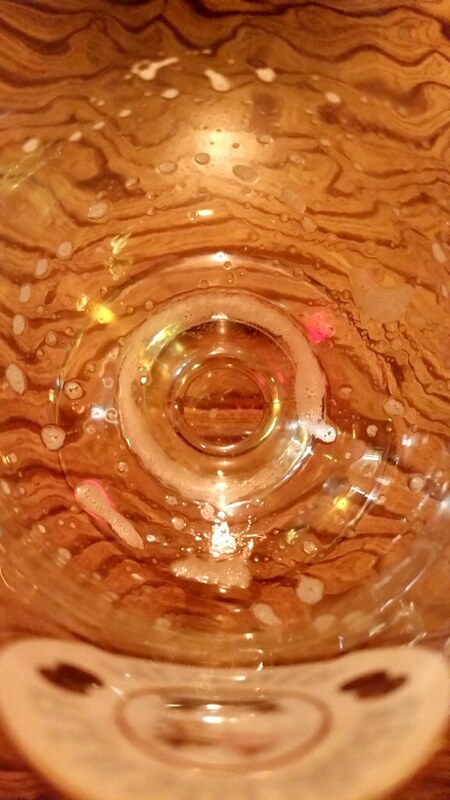 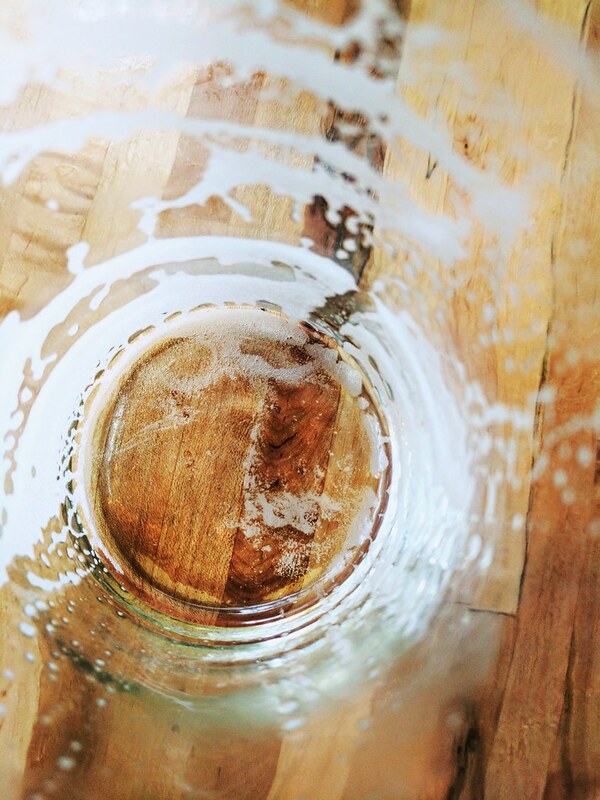 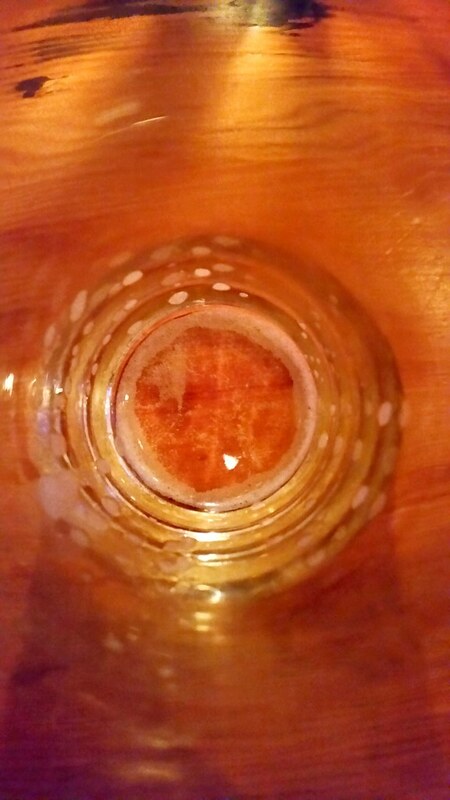 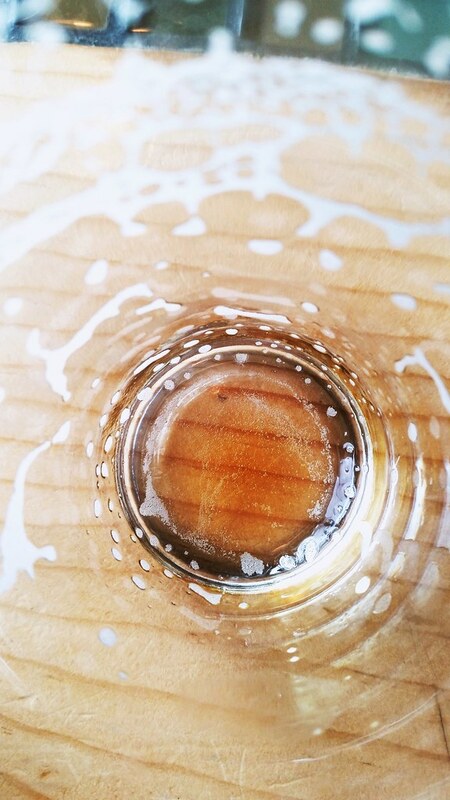 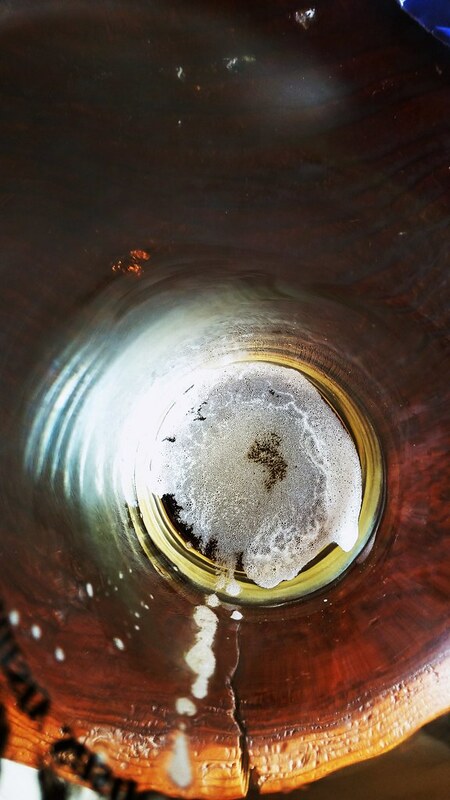 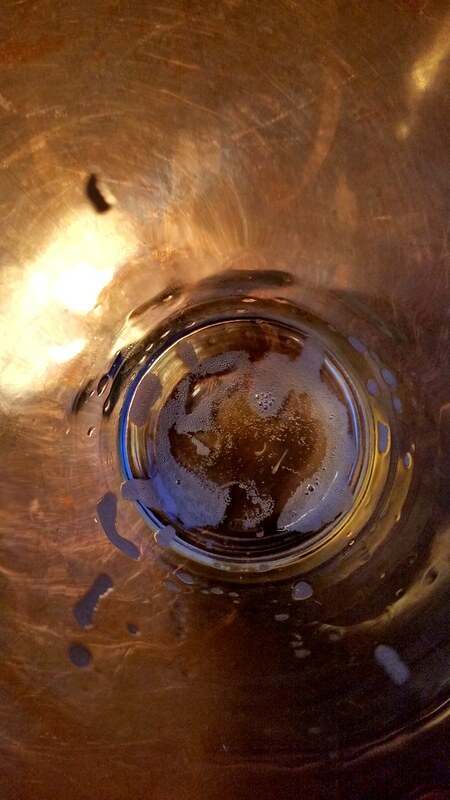 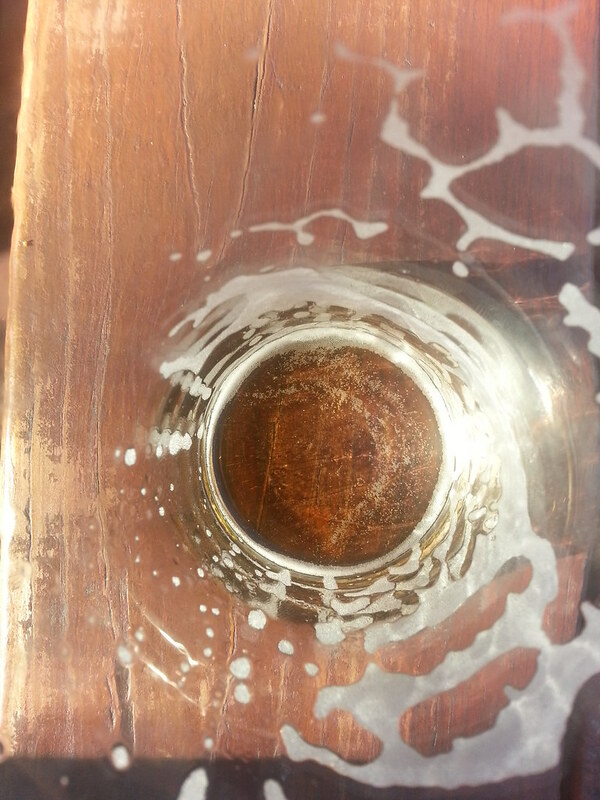 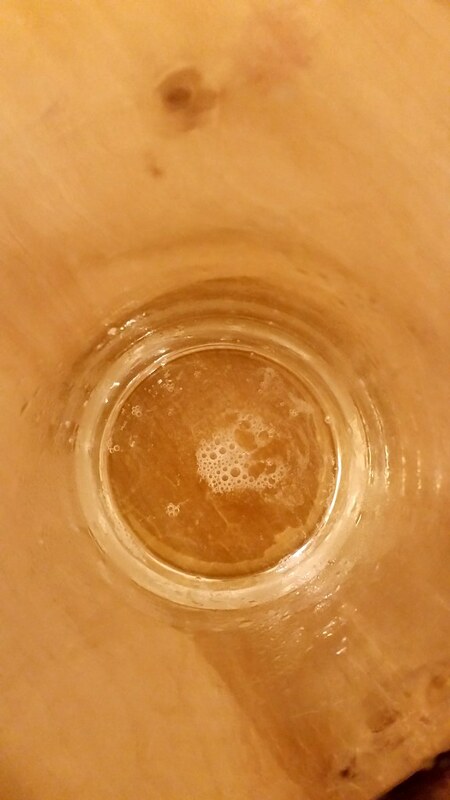 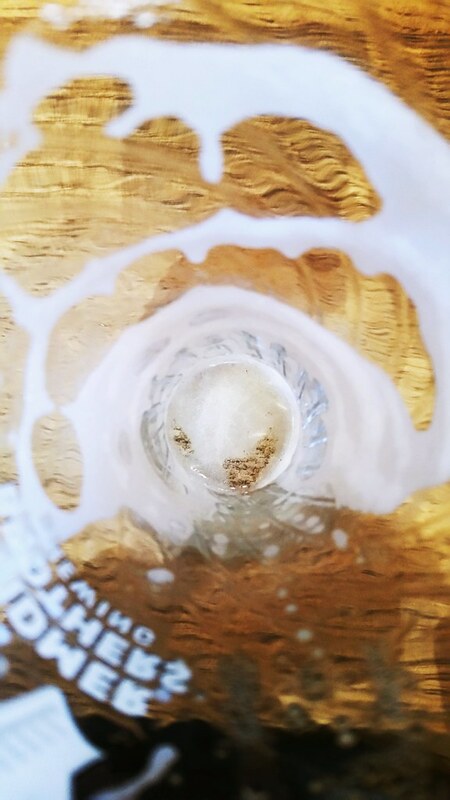 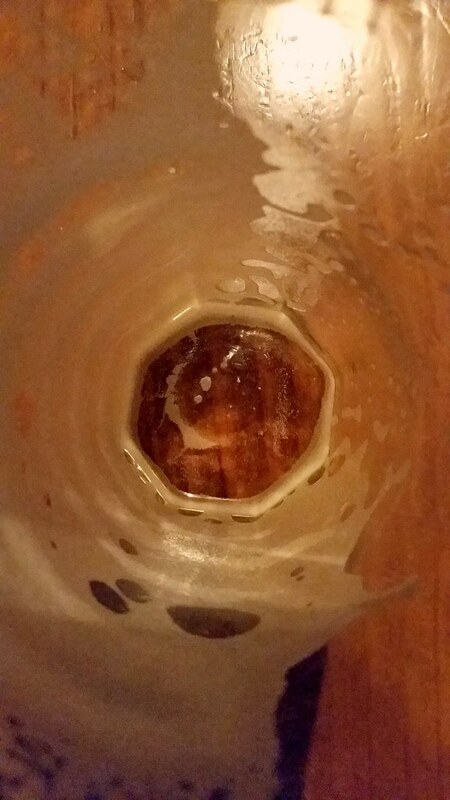 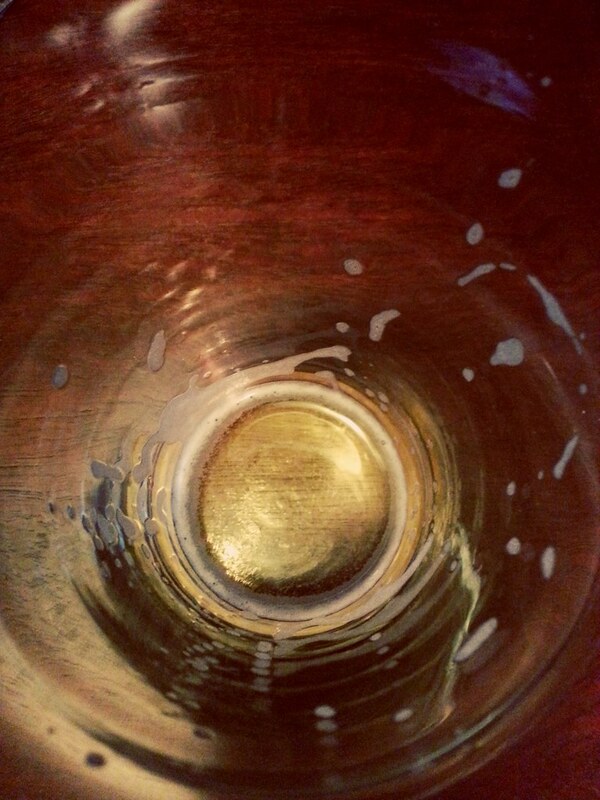 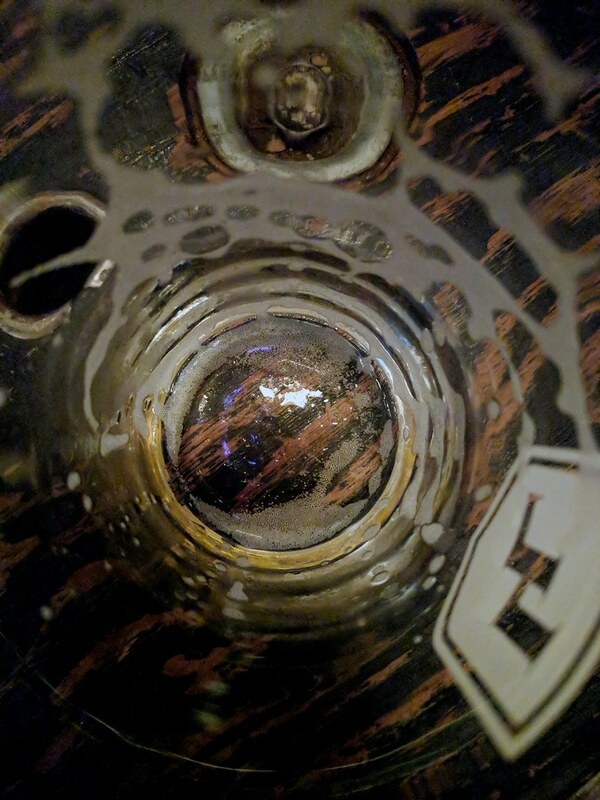 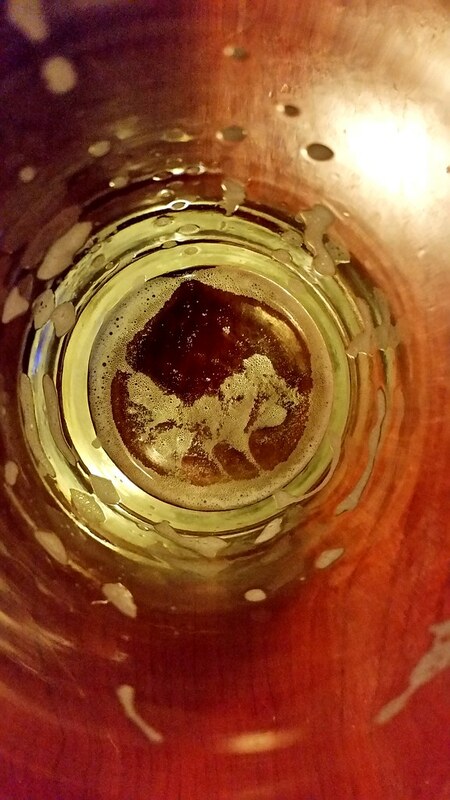 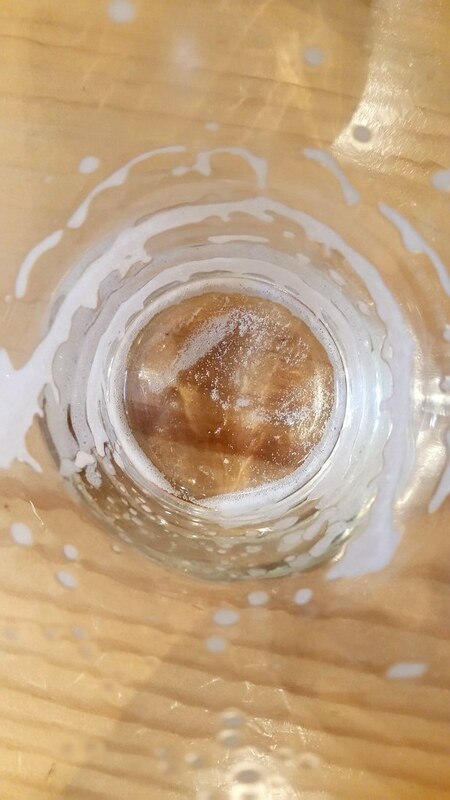 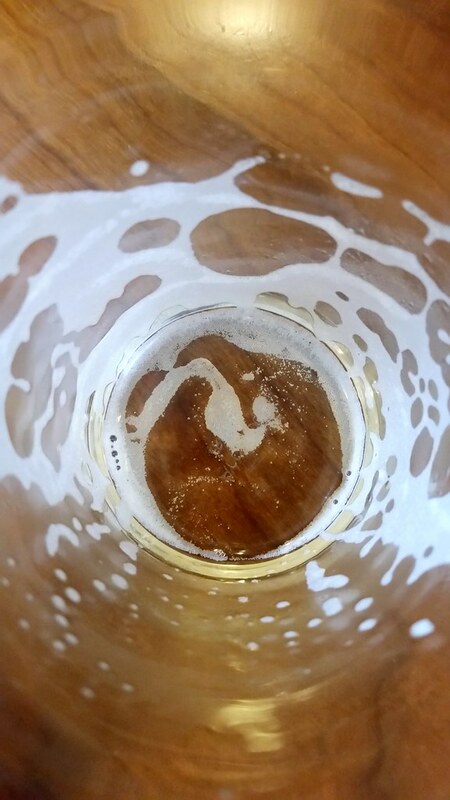 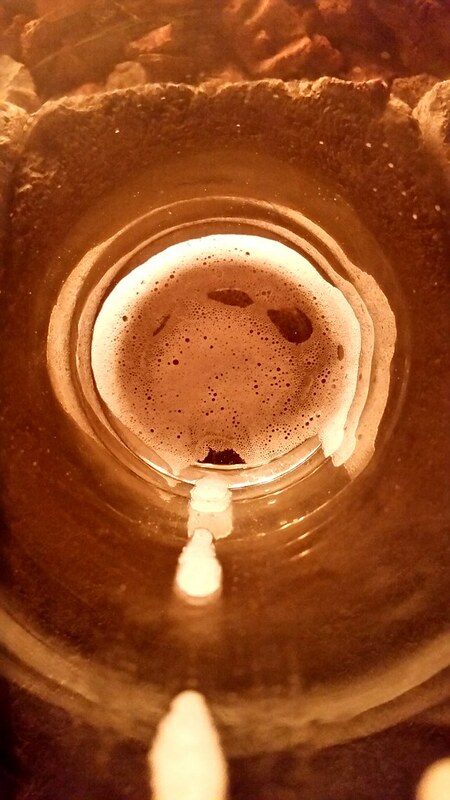 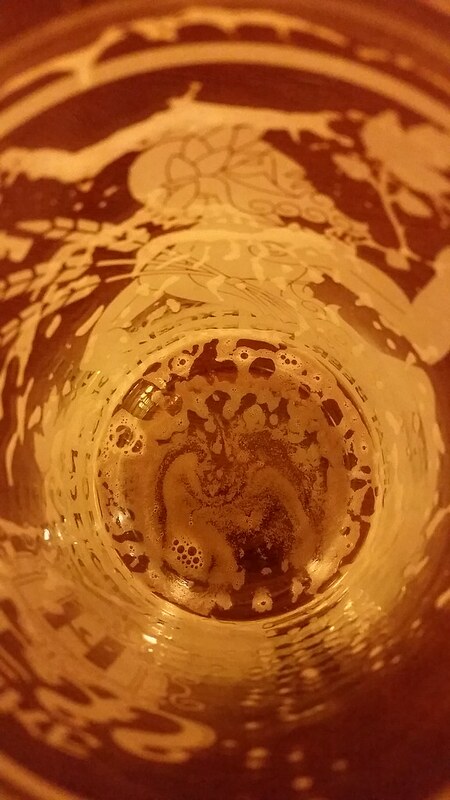 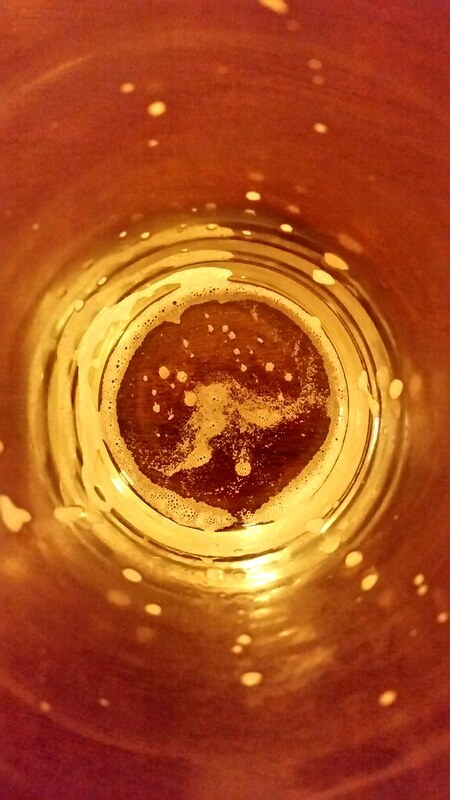 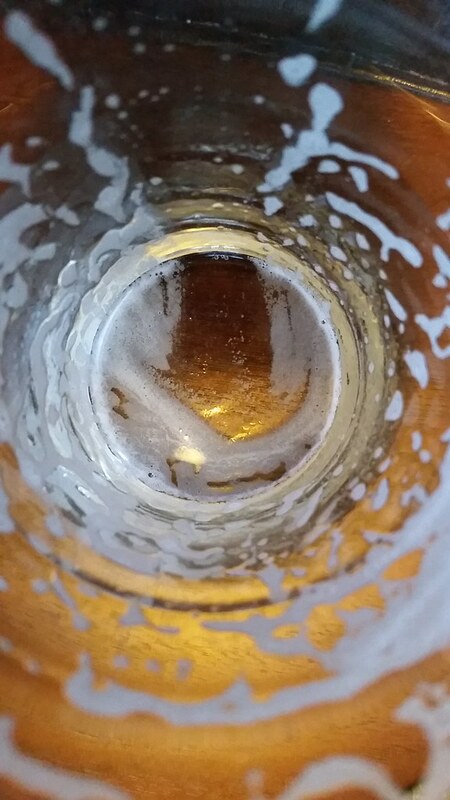 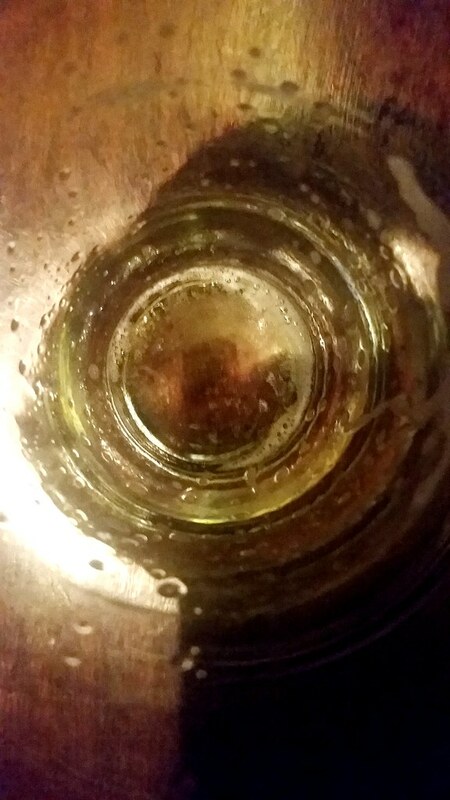 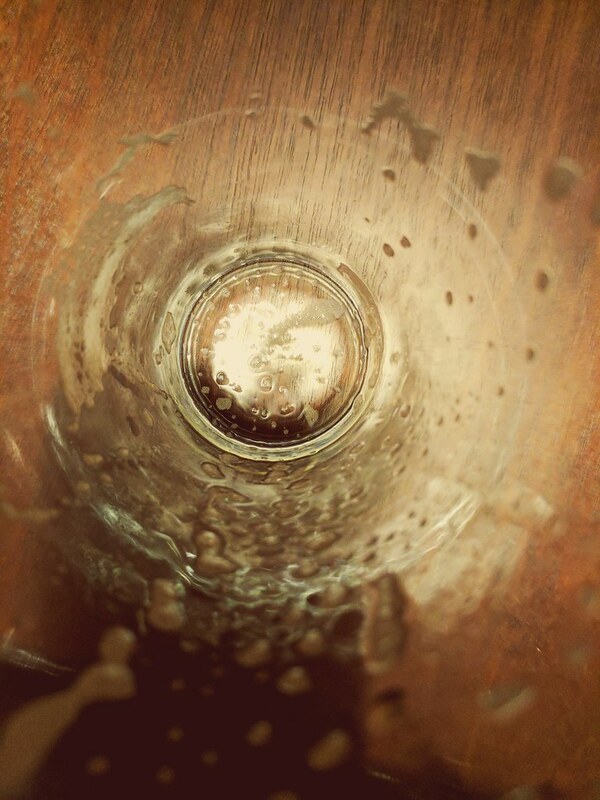 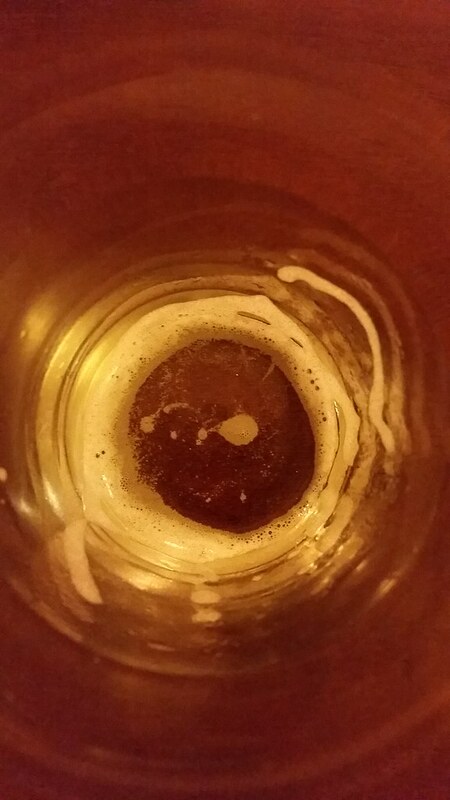 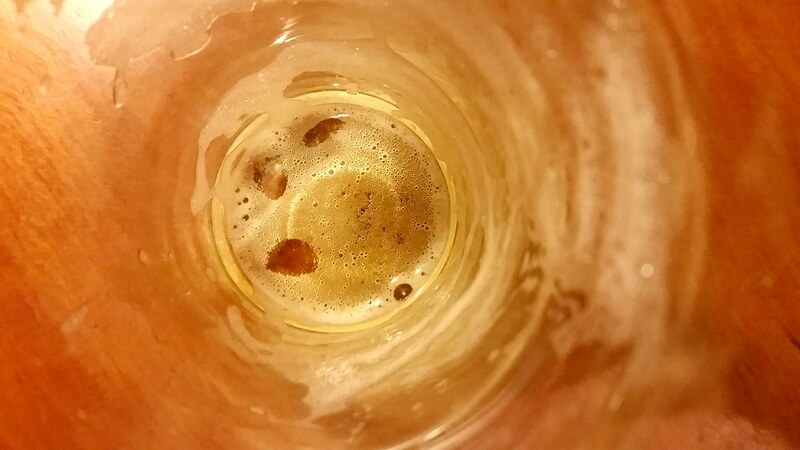 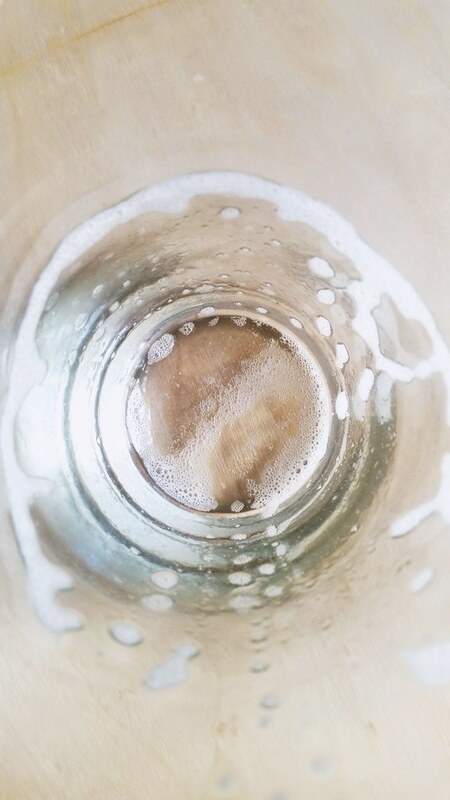 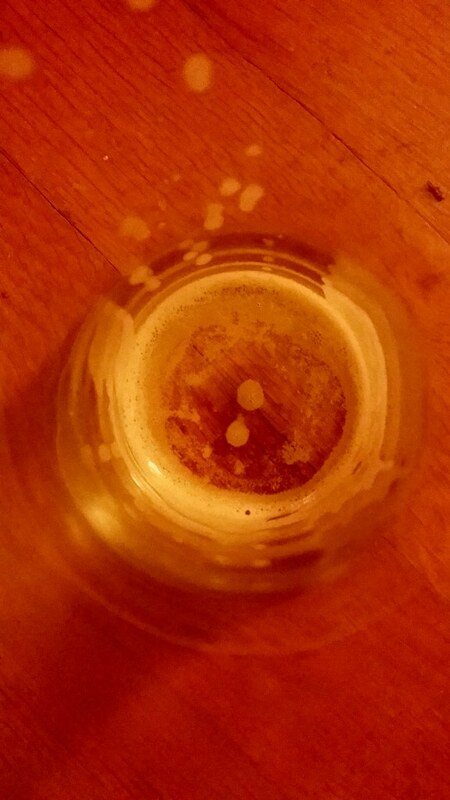 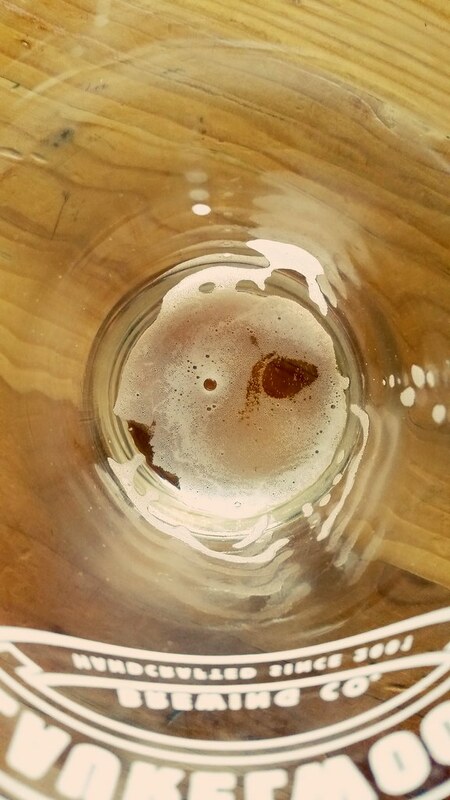 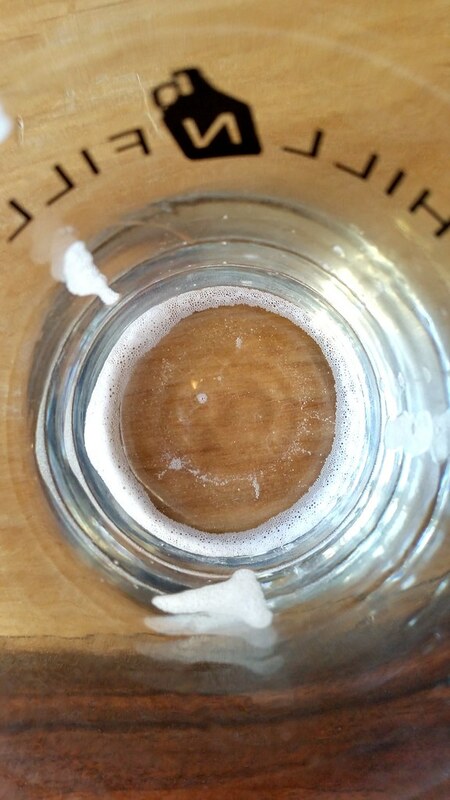 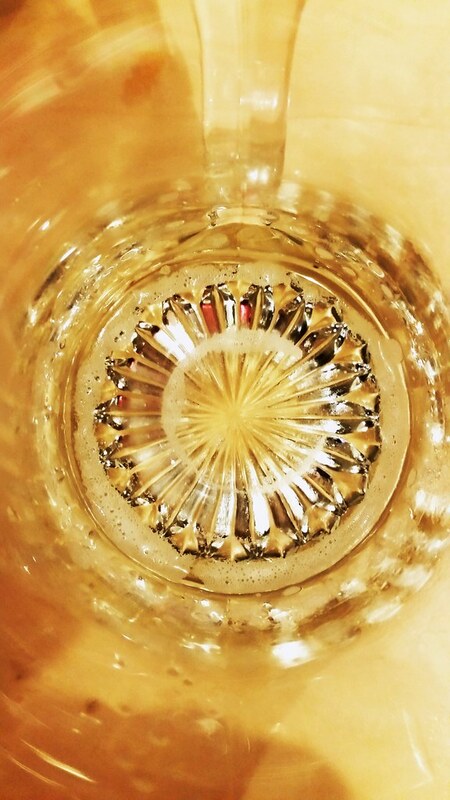 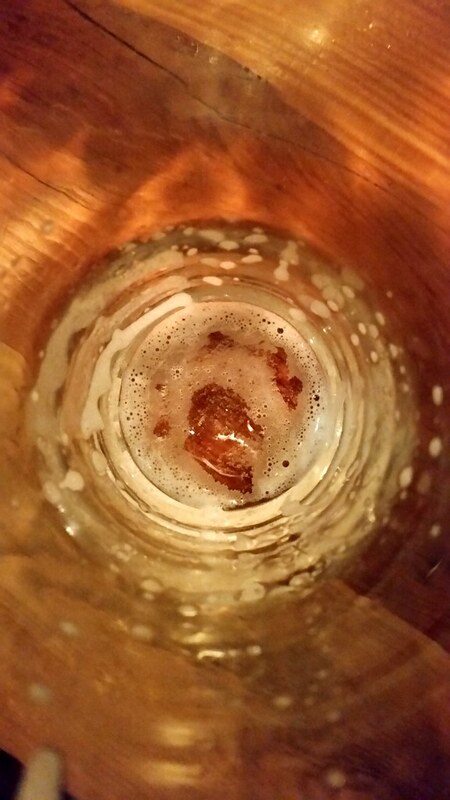 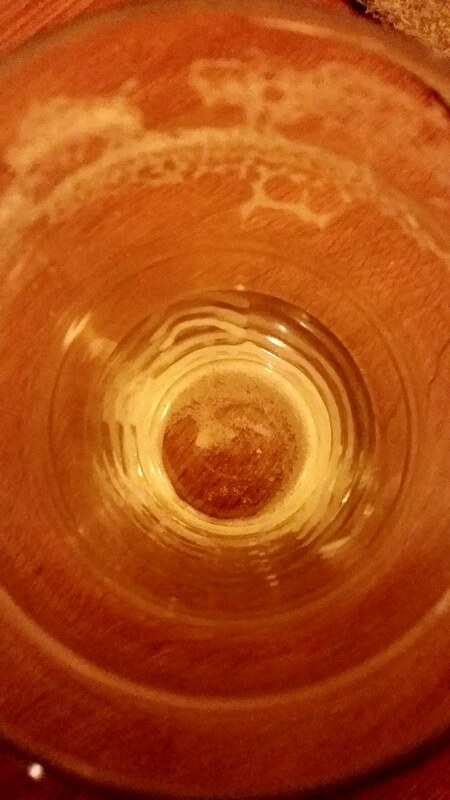 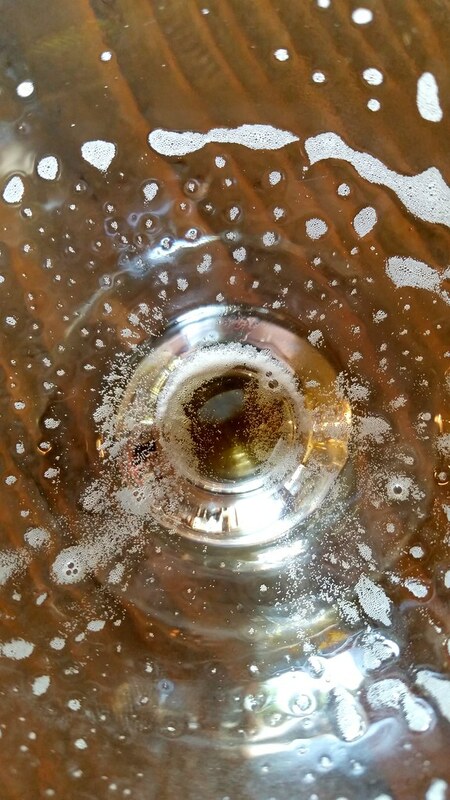 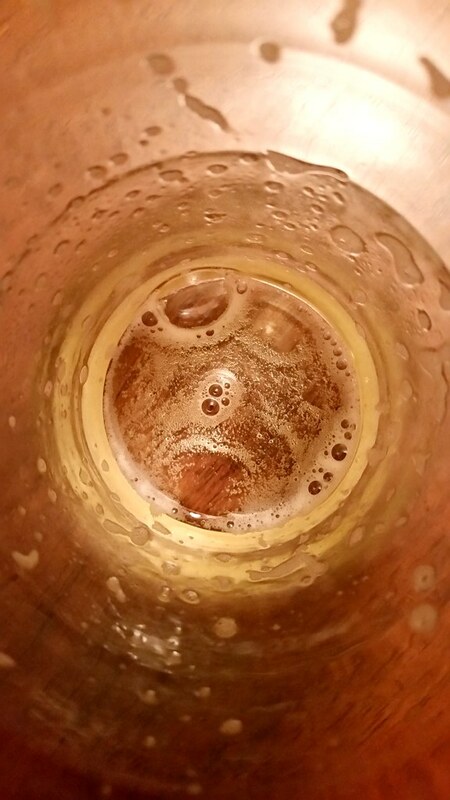 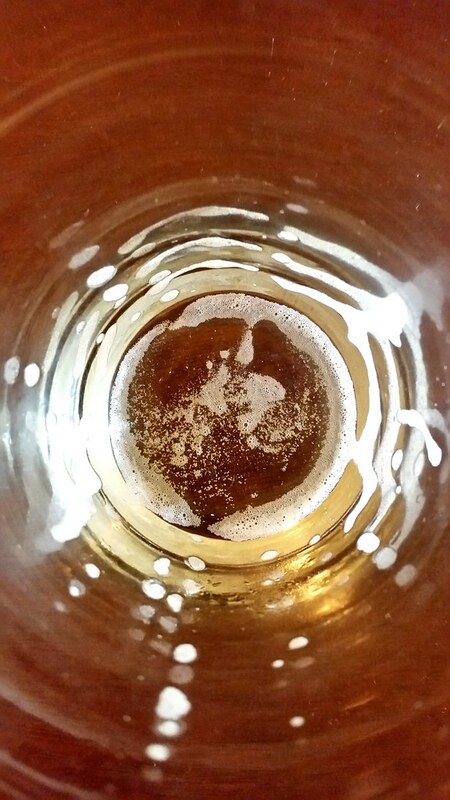 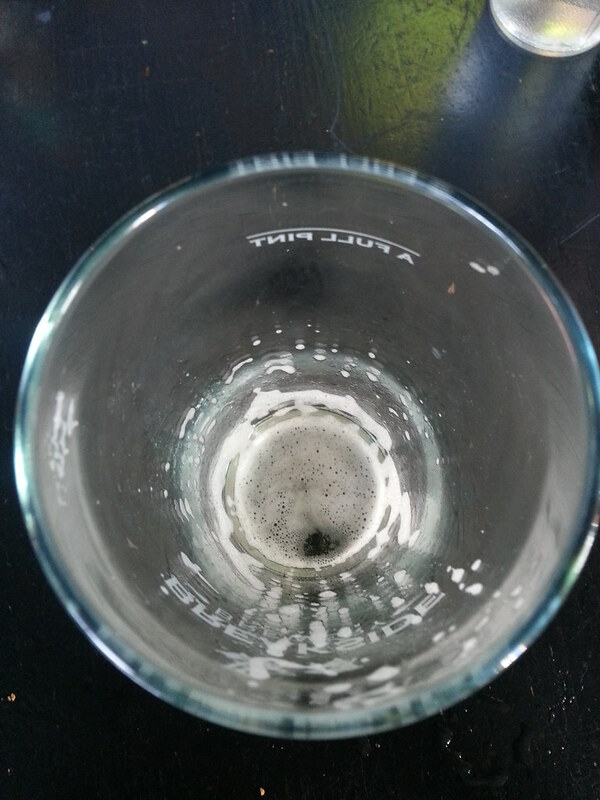 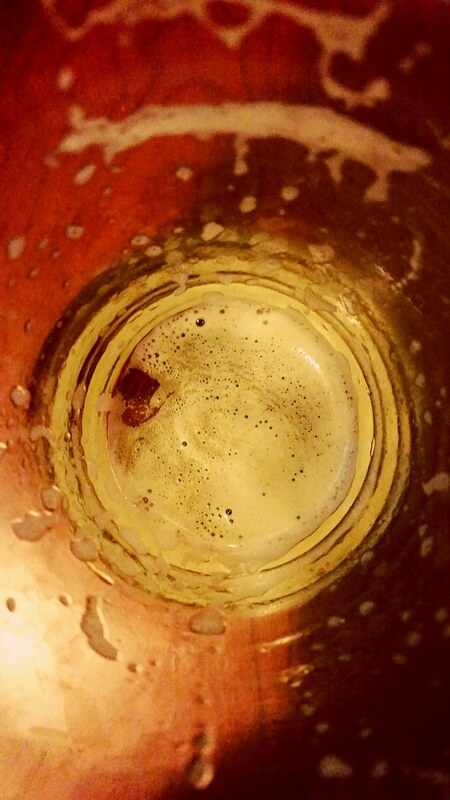 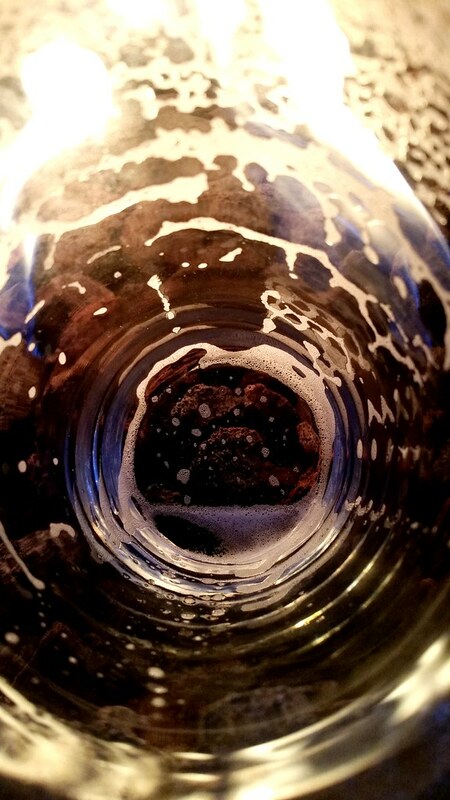 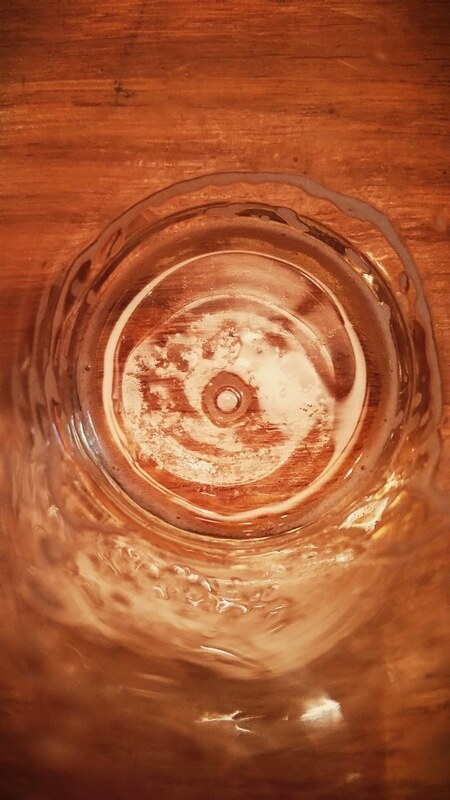 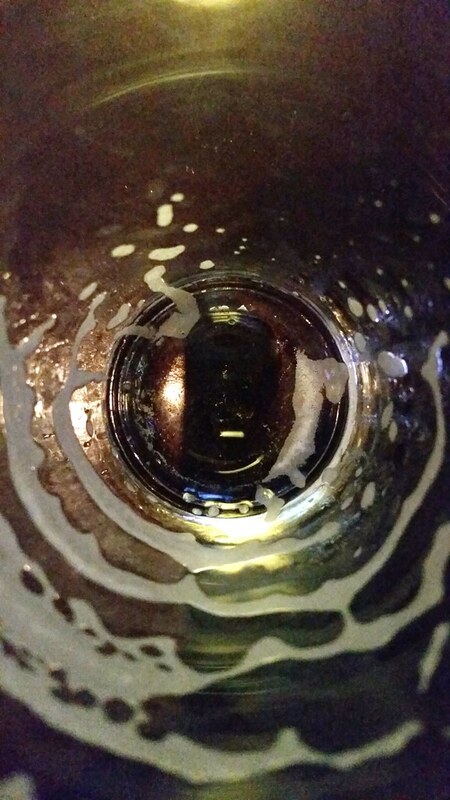 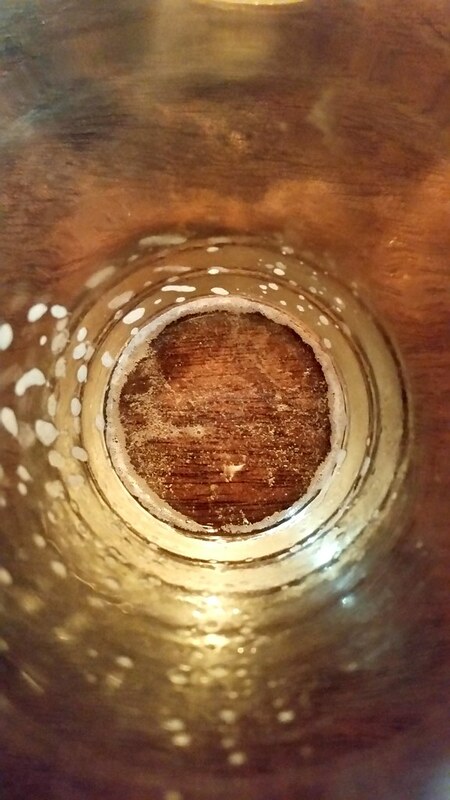 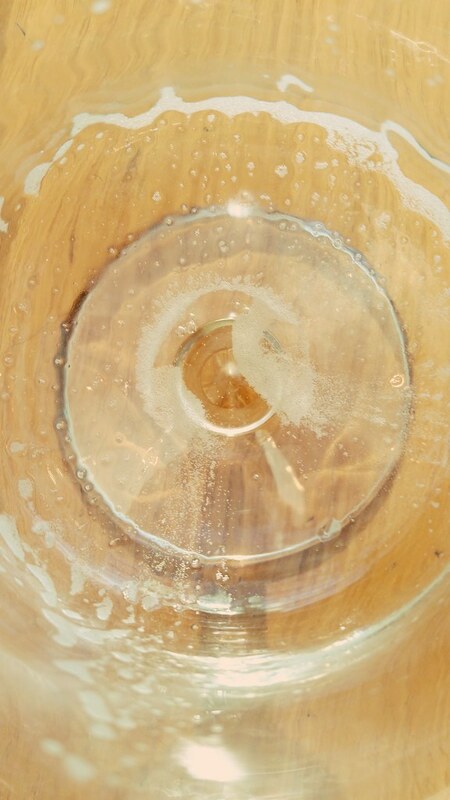 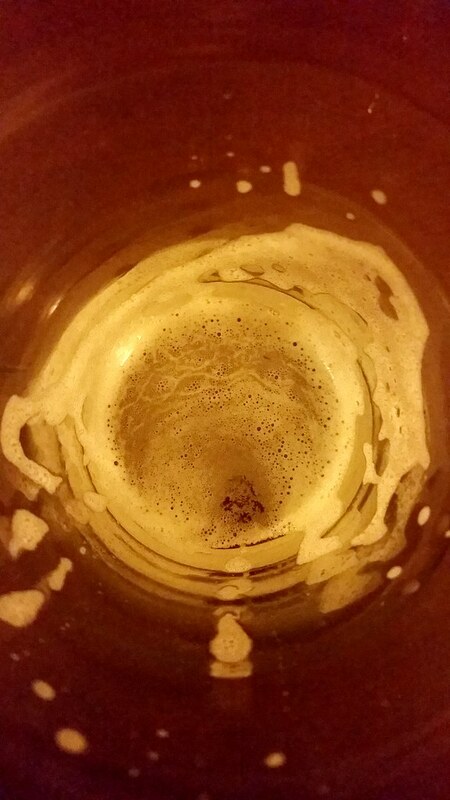 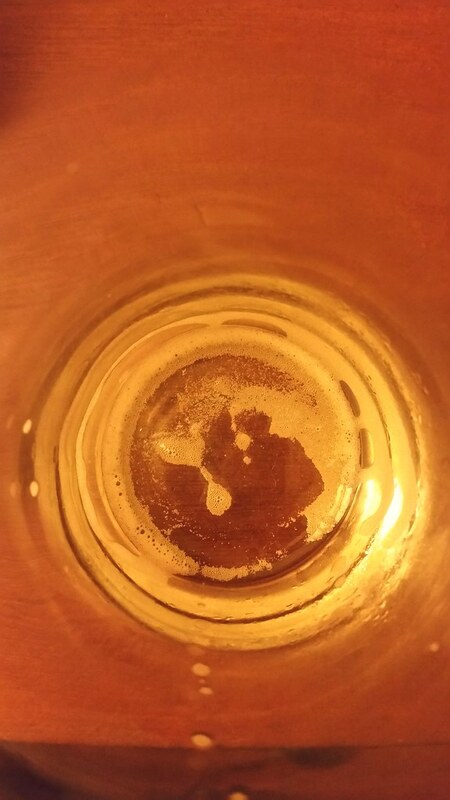 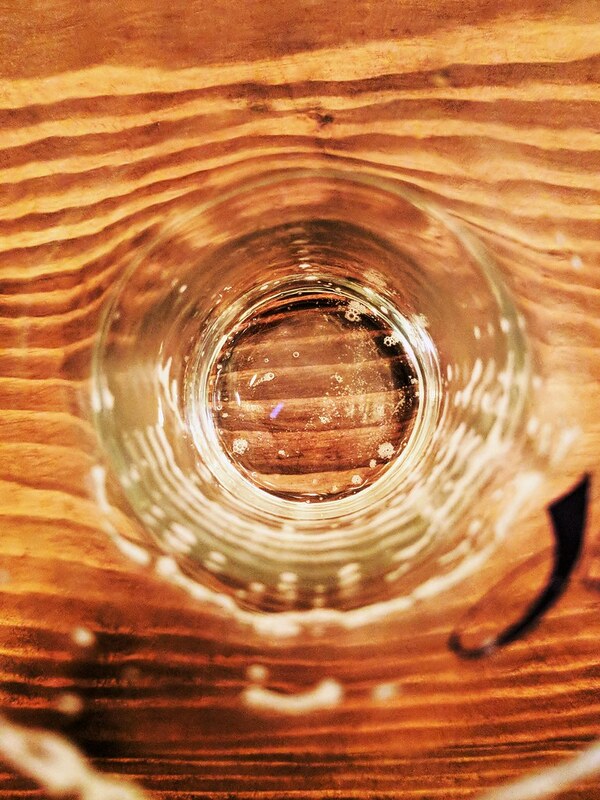 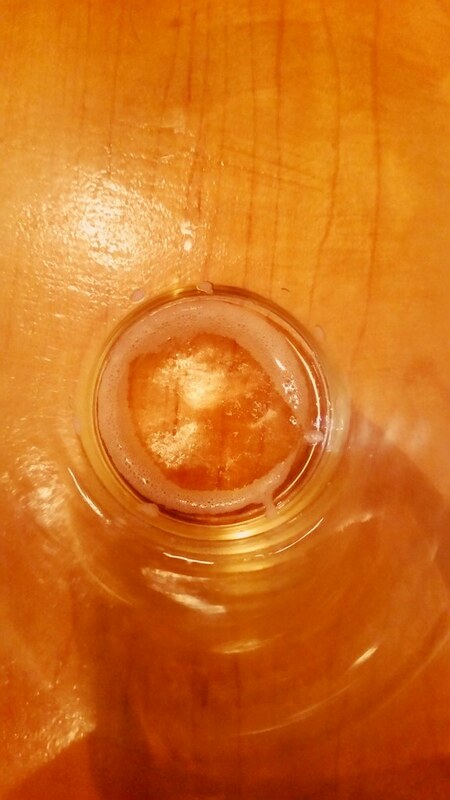 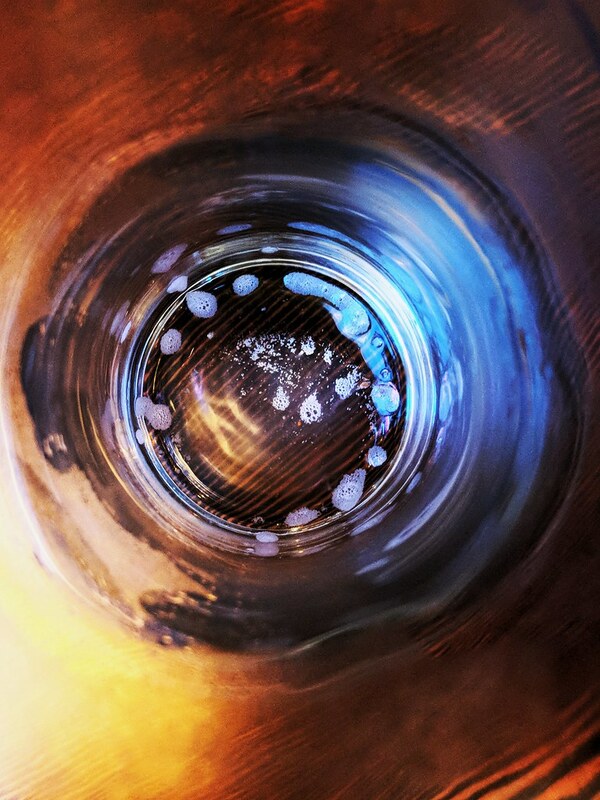 UNTAPPD – FREE for tracking what you drink and sharing it across multiple platforms. 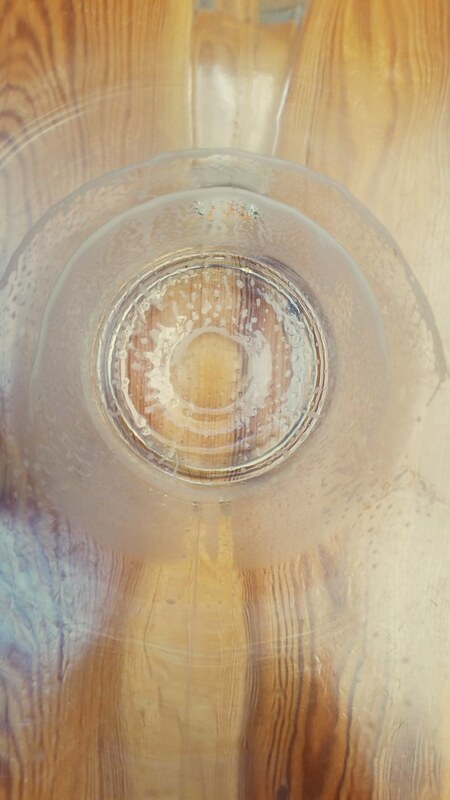 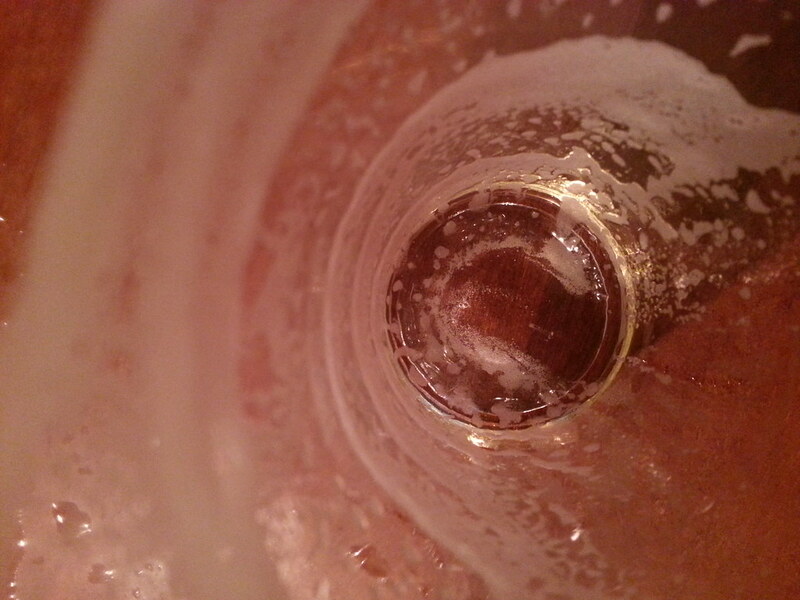 Beer Advocate – FREE just like their website. 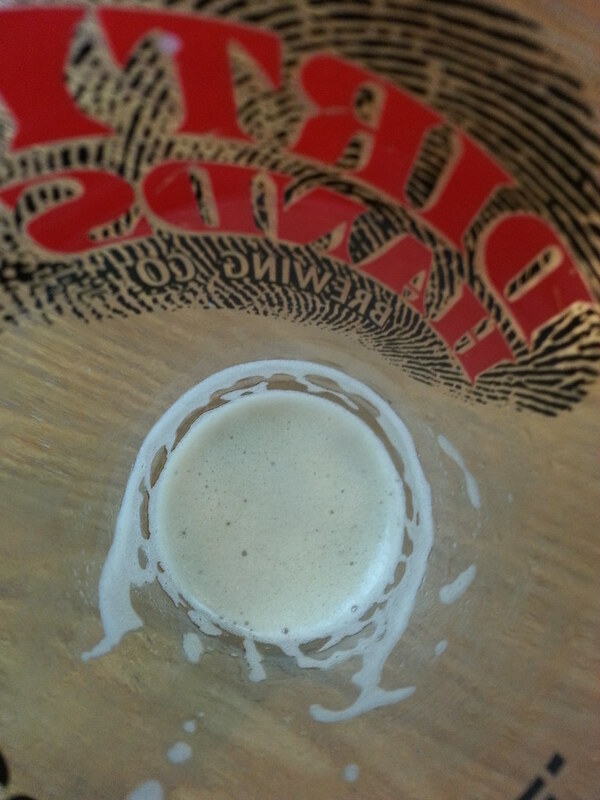 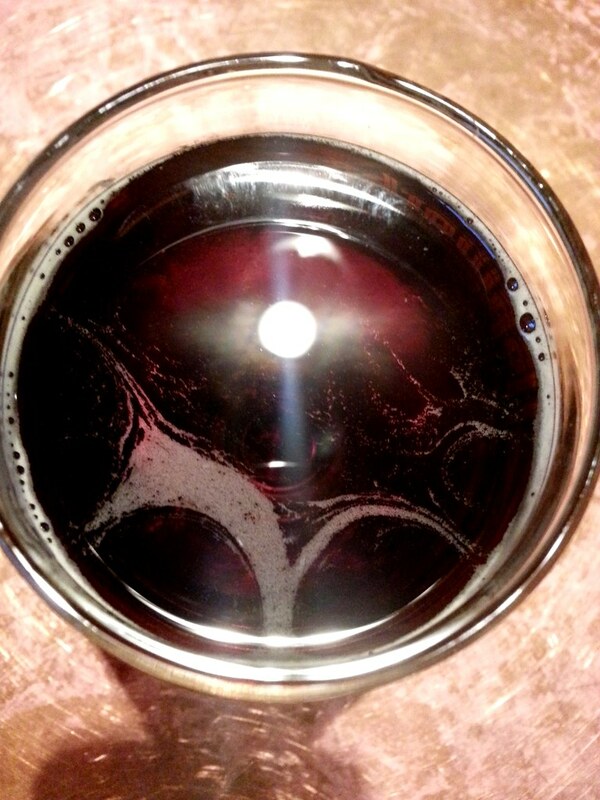 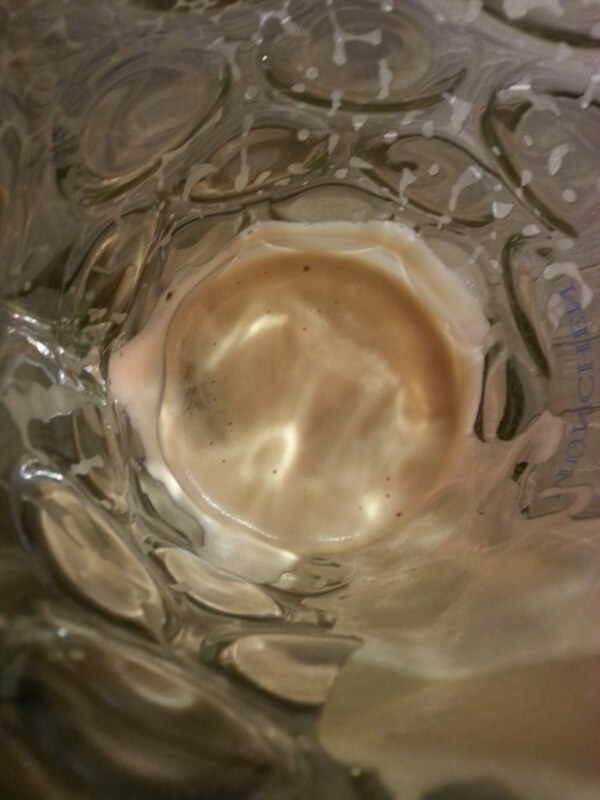 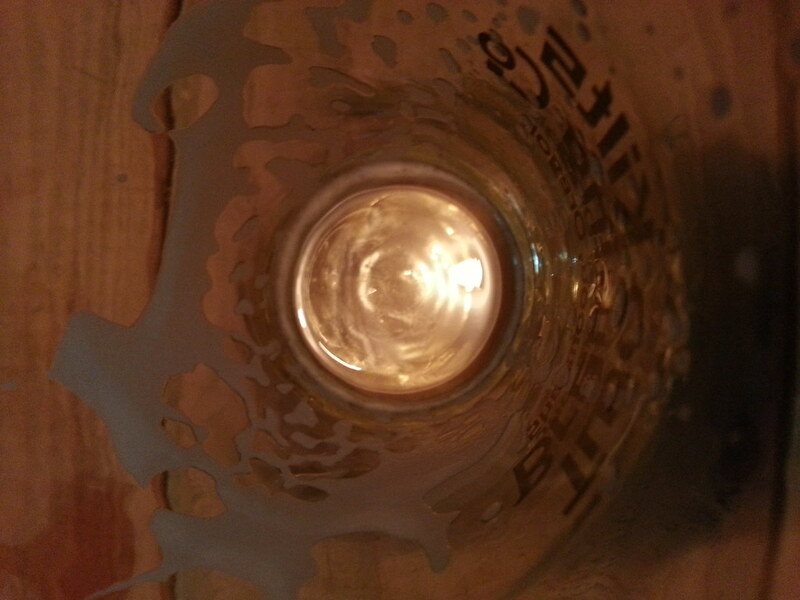 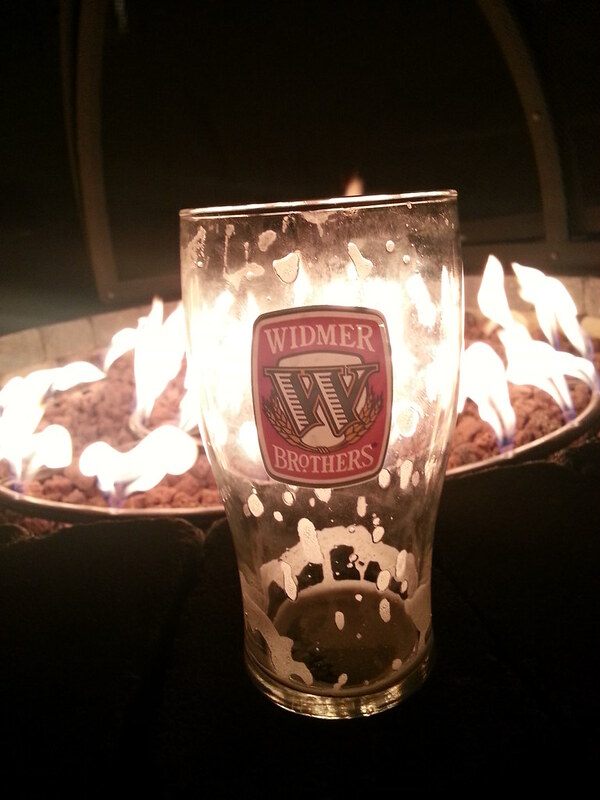 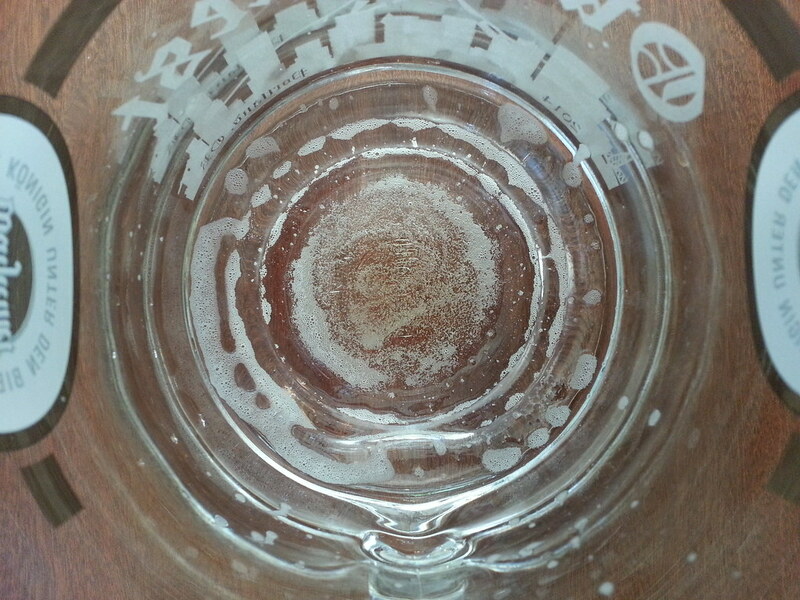 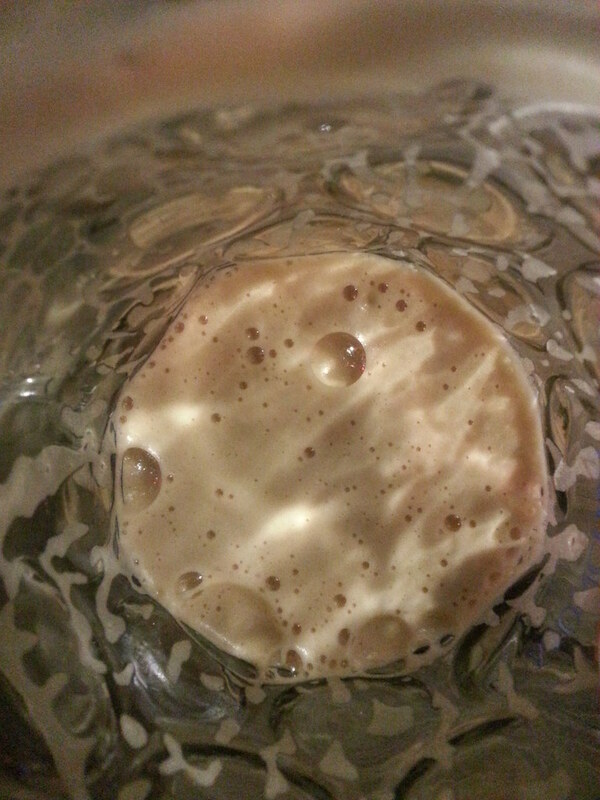 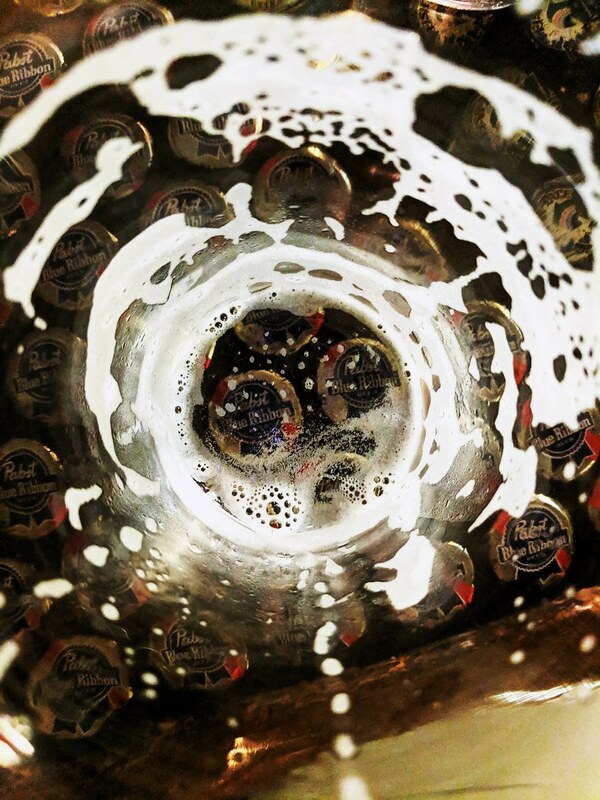 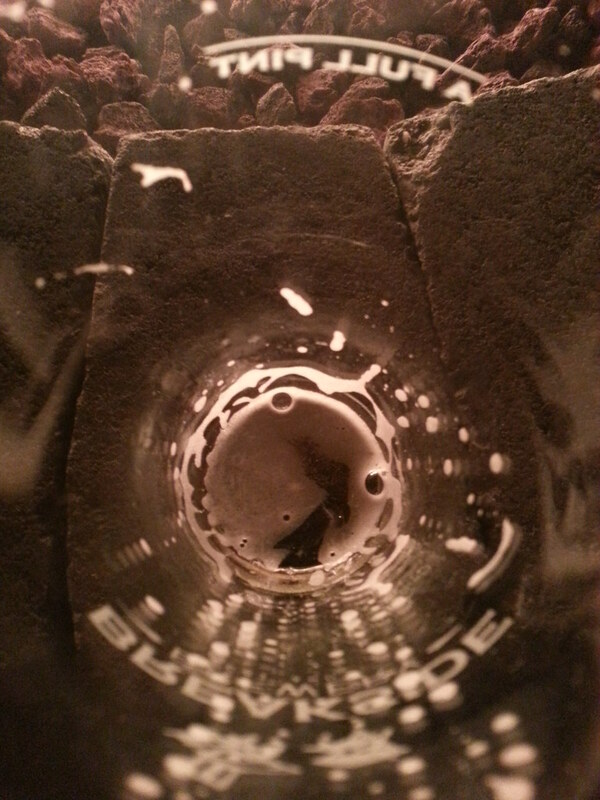 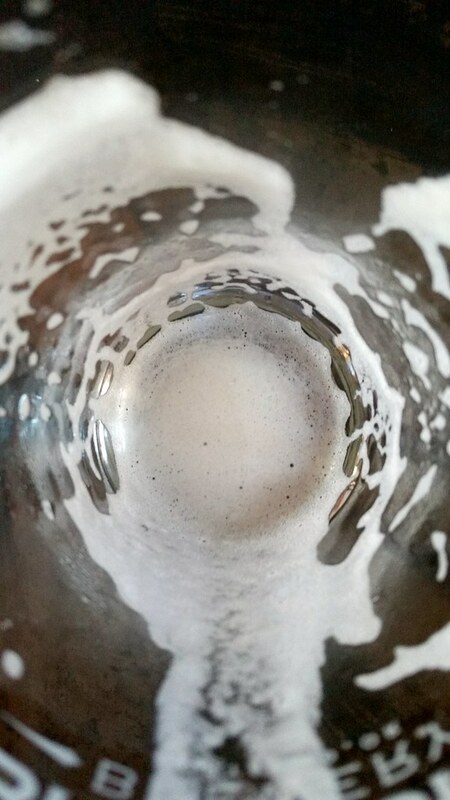 Find beer and brewery info, participate in forum discussions, learn all about beer. 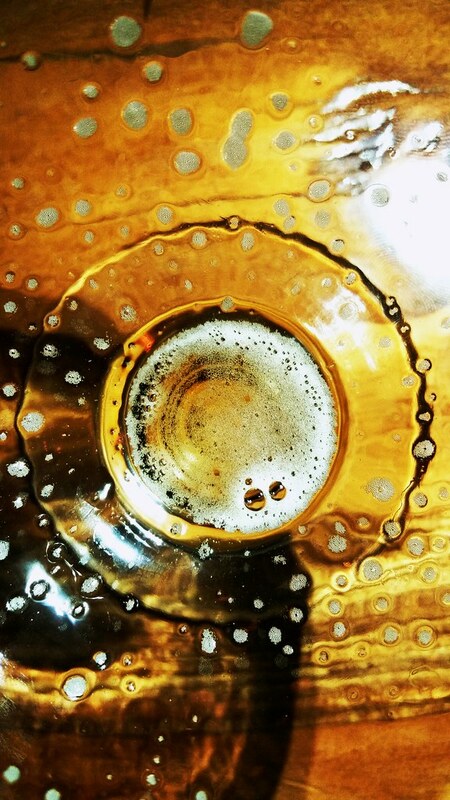 BrewR Beer Recipe Manager – FREE app that helps you track your recipes. 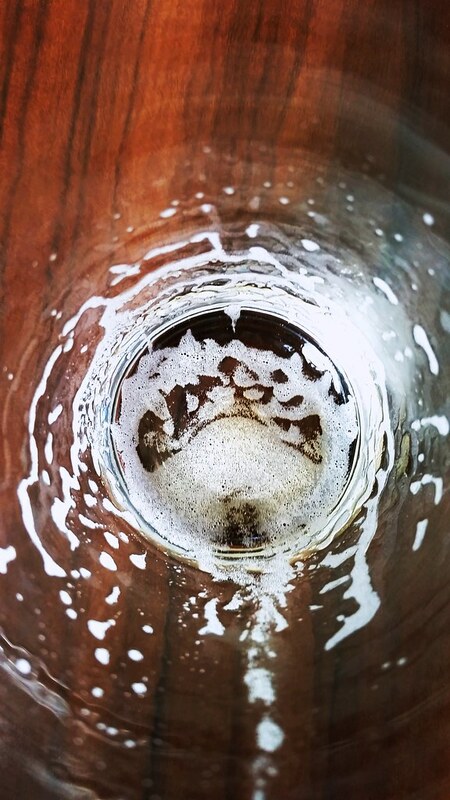 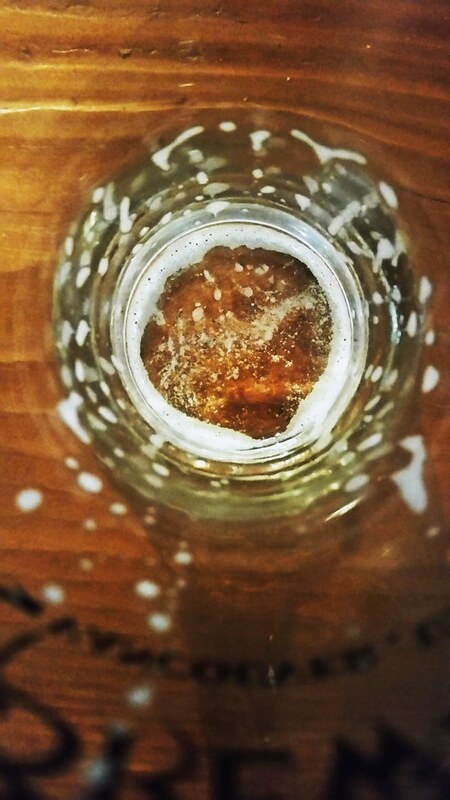 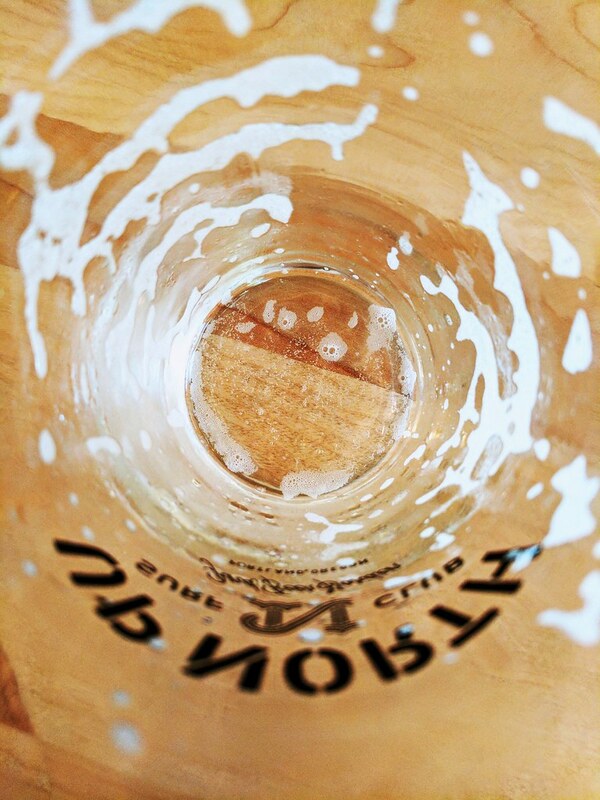 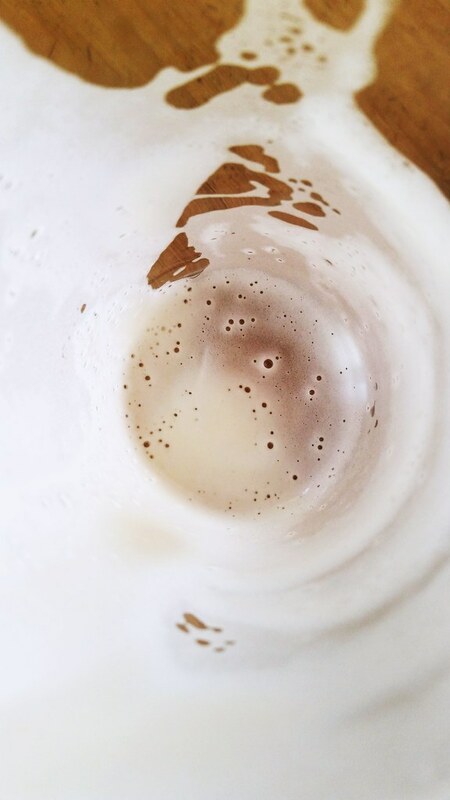 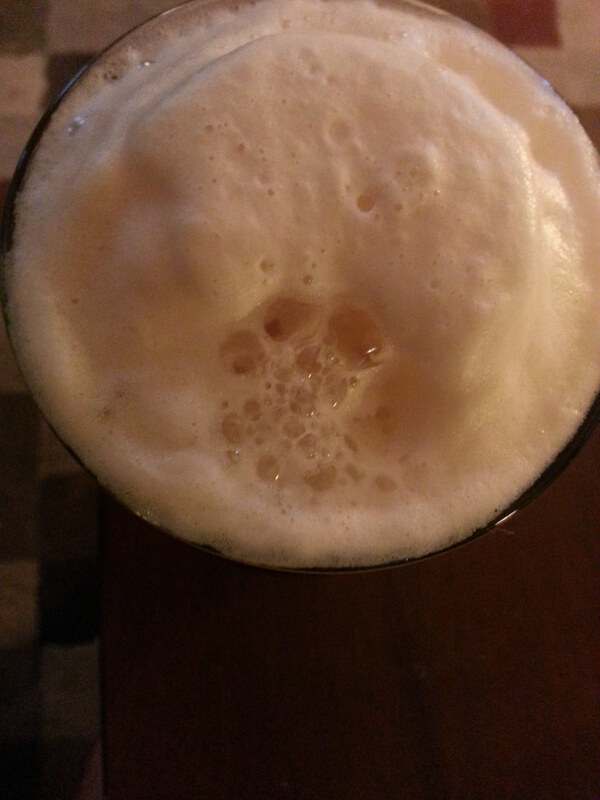 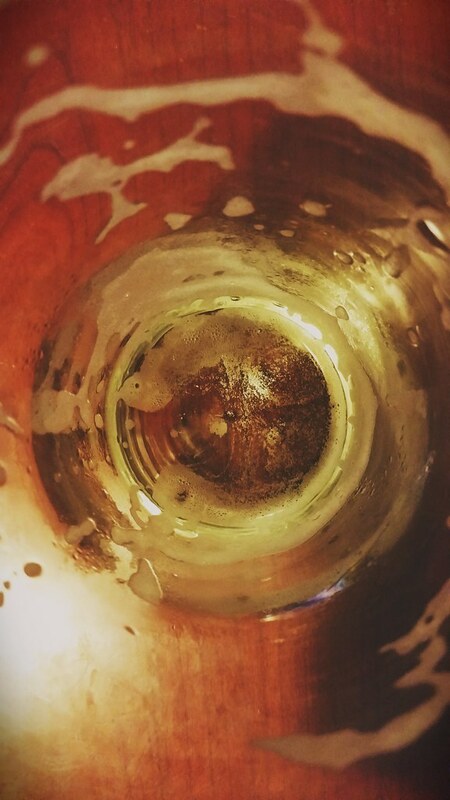 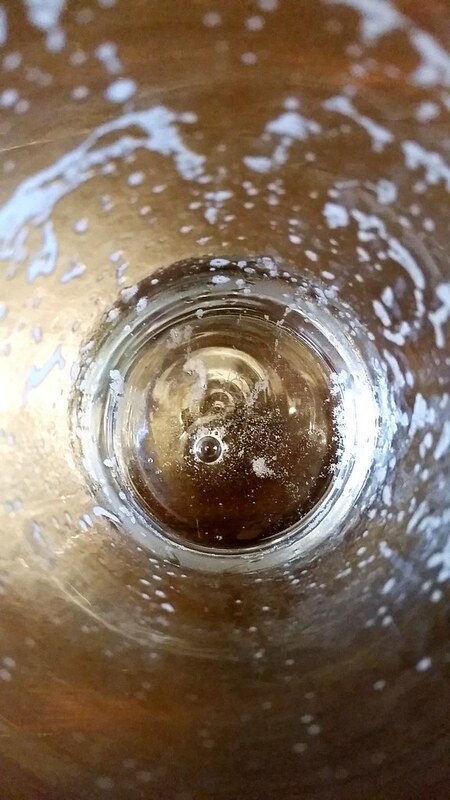 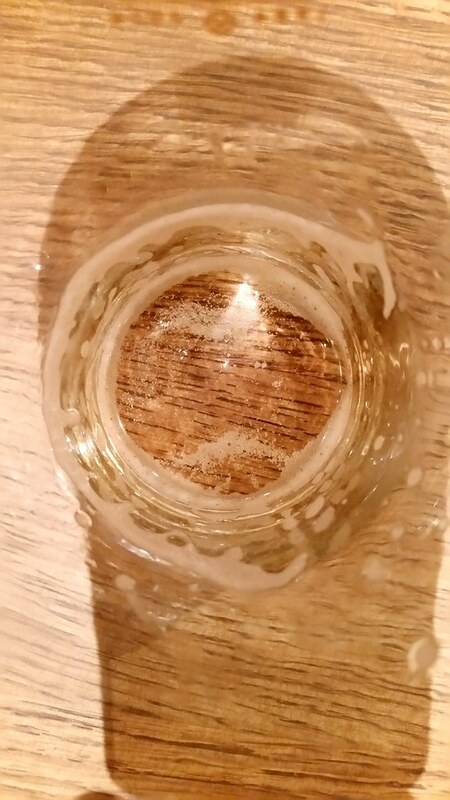 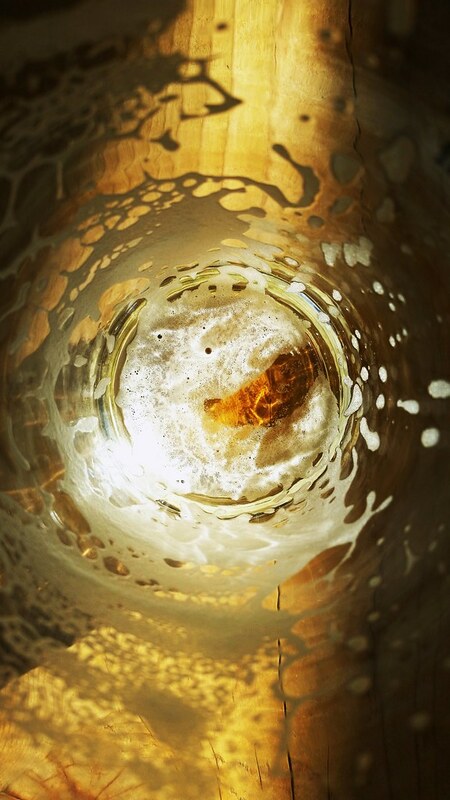 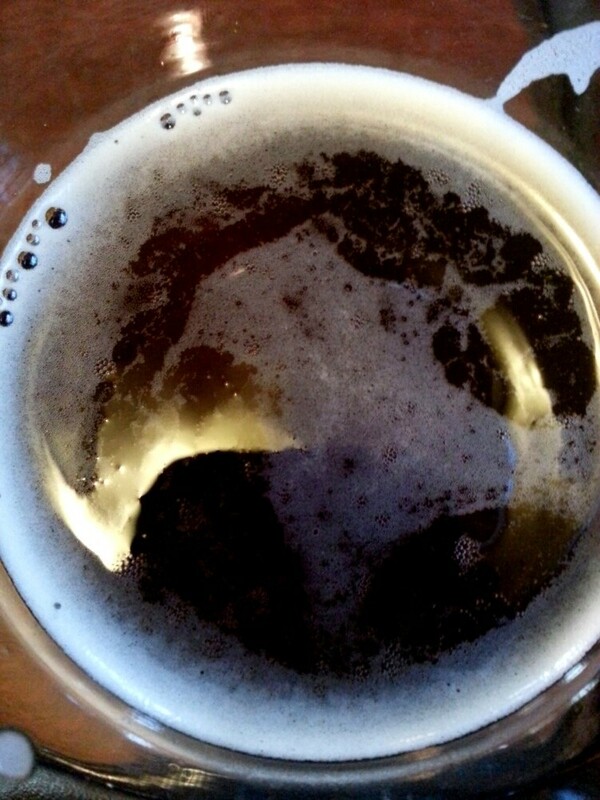 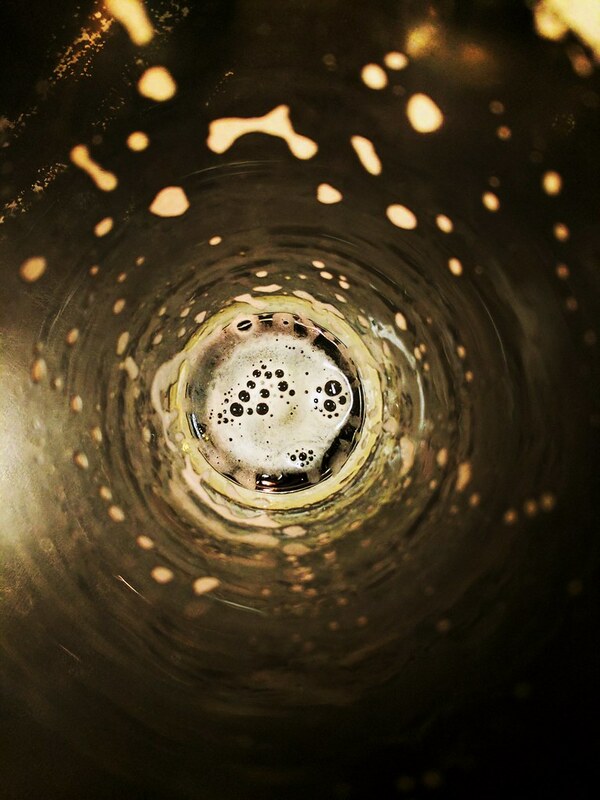 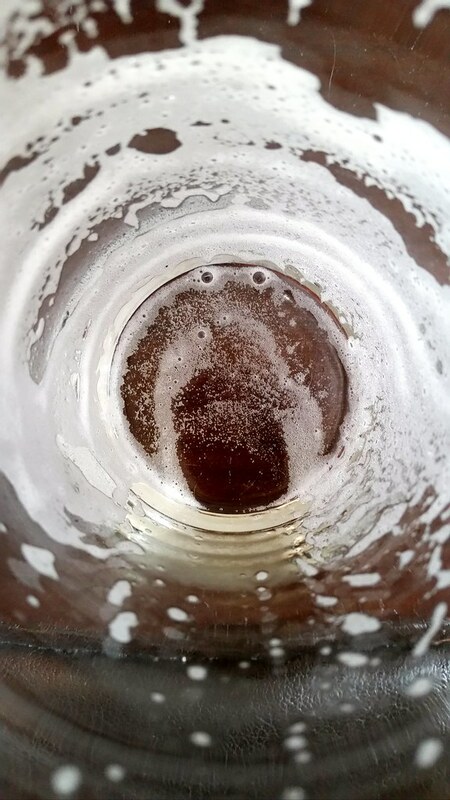 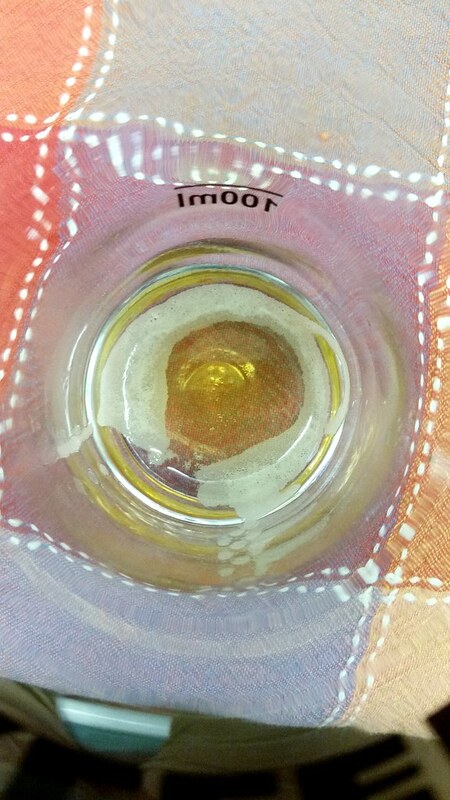 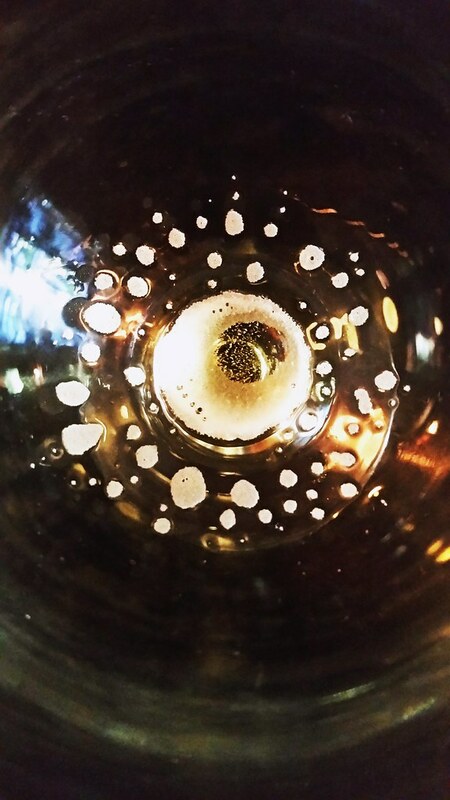 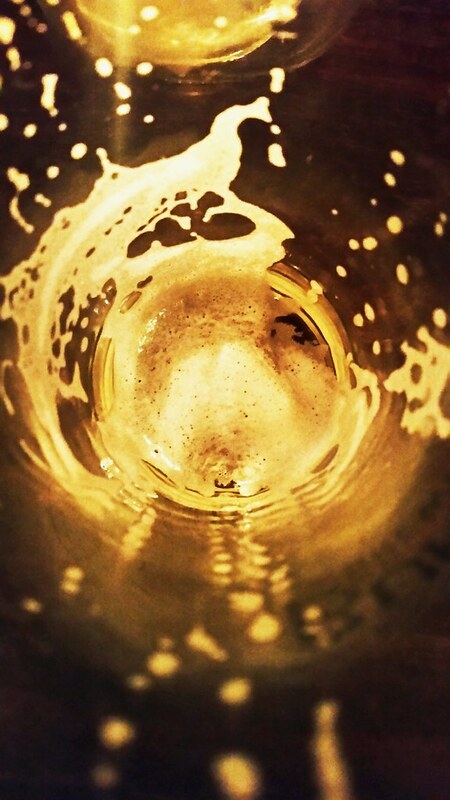 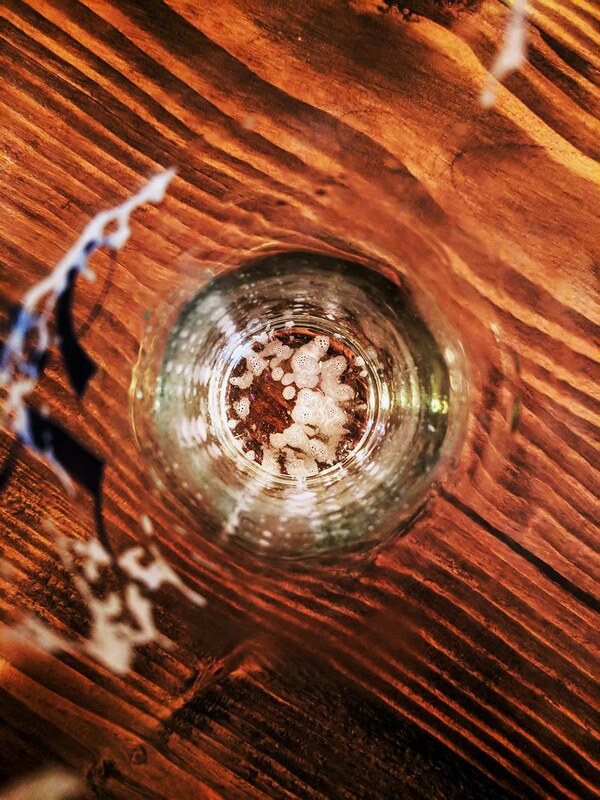 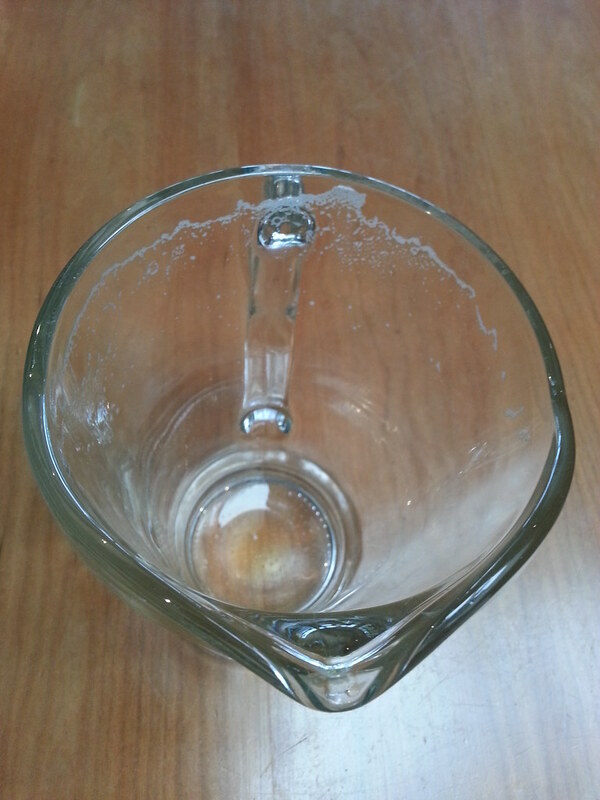 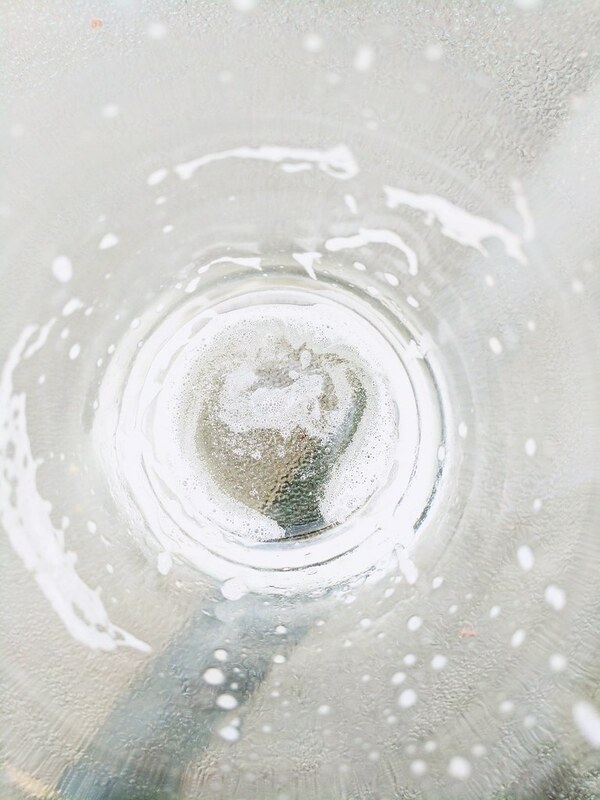 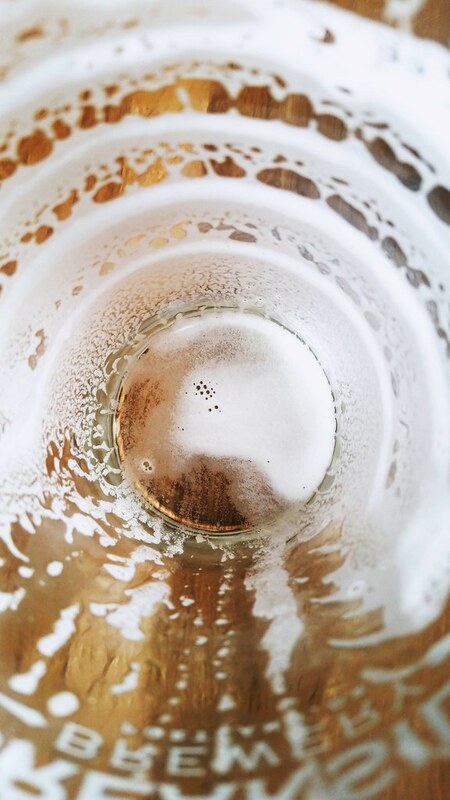 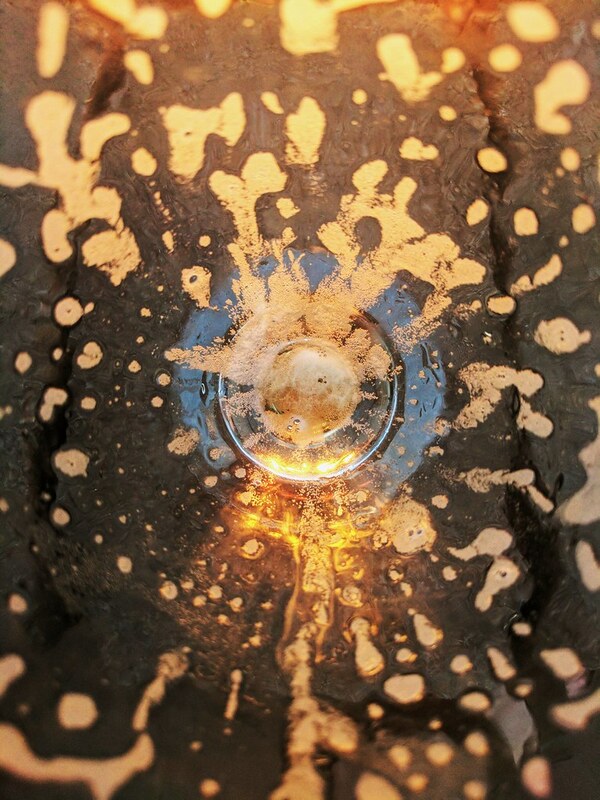 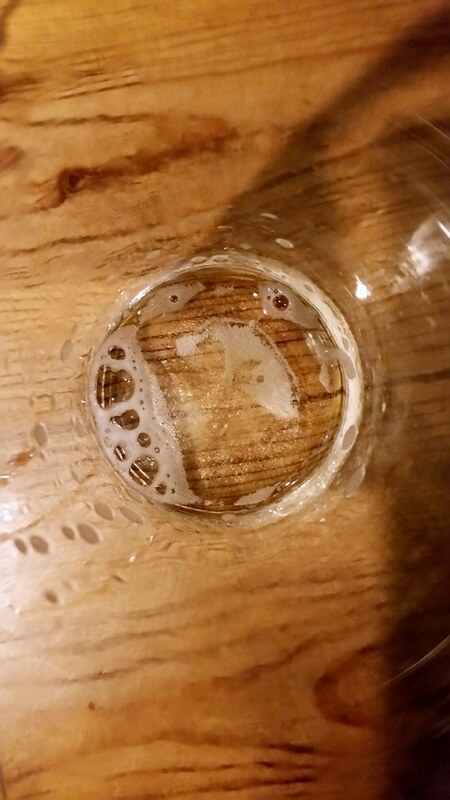 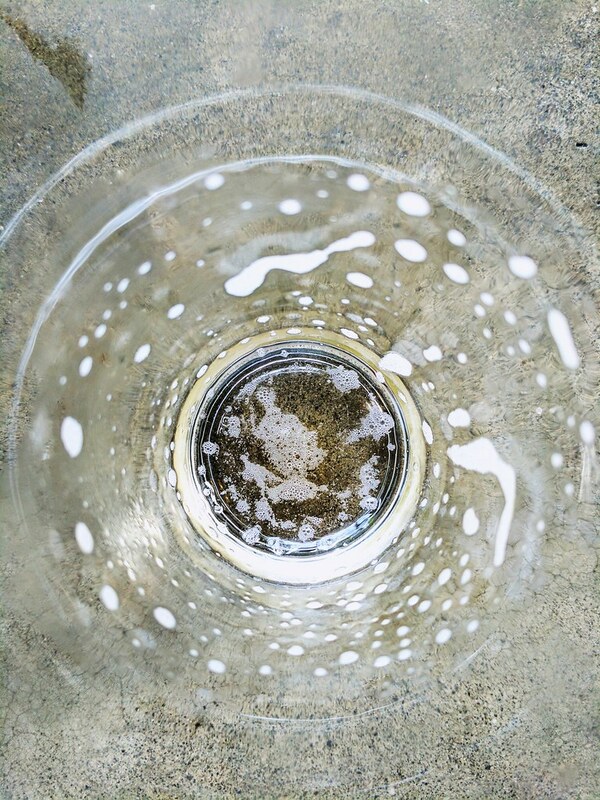 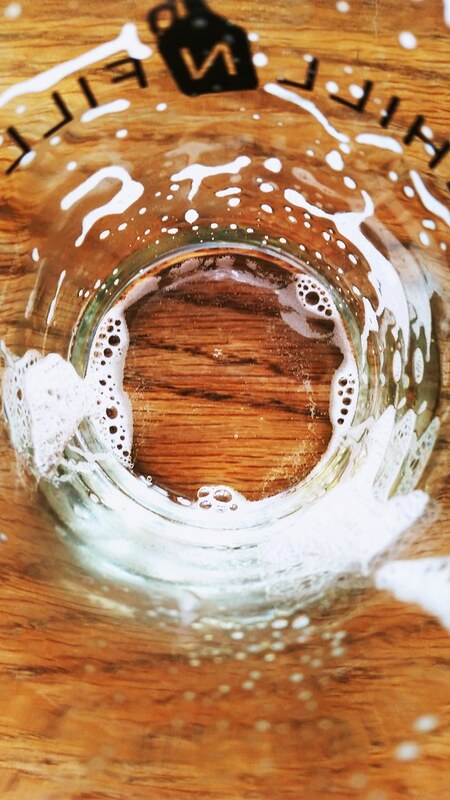 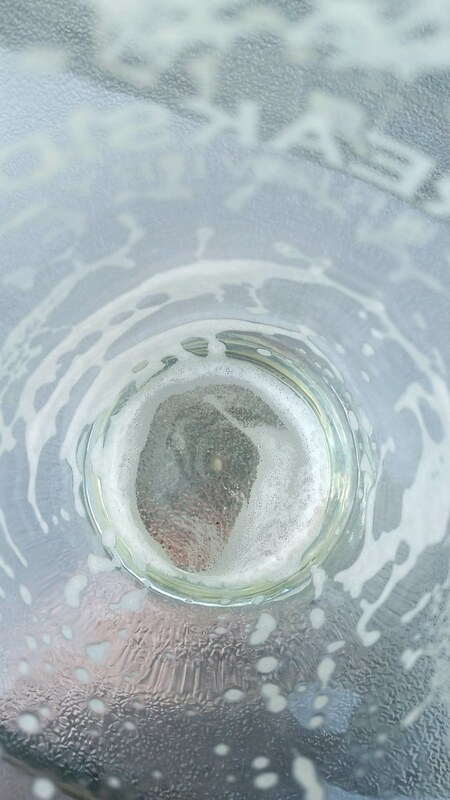 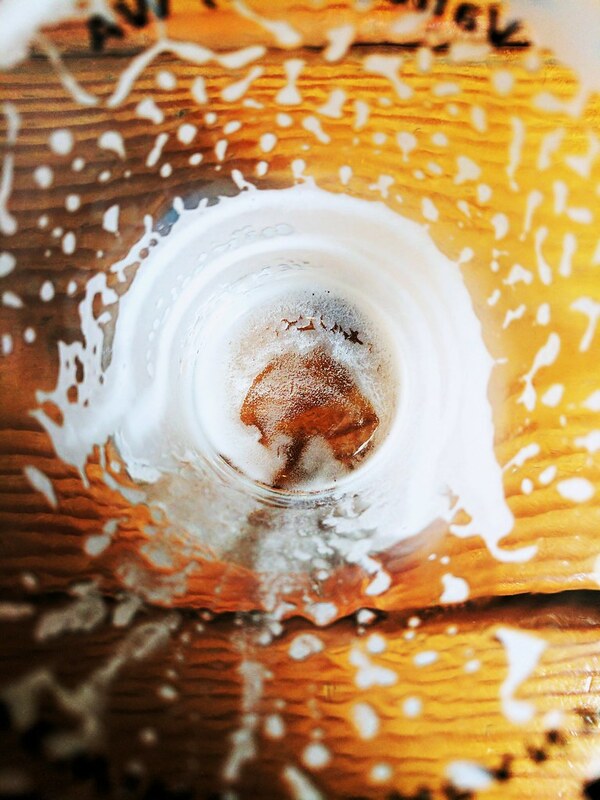 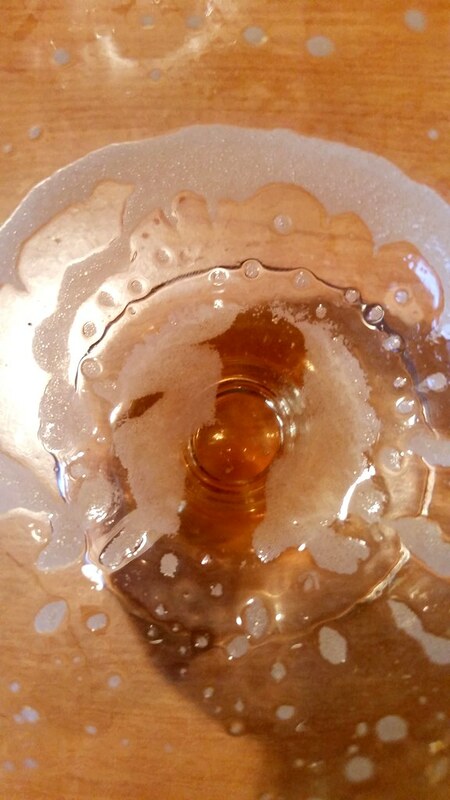 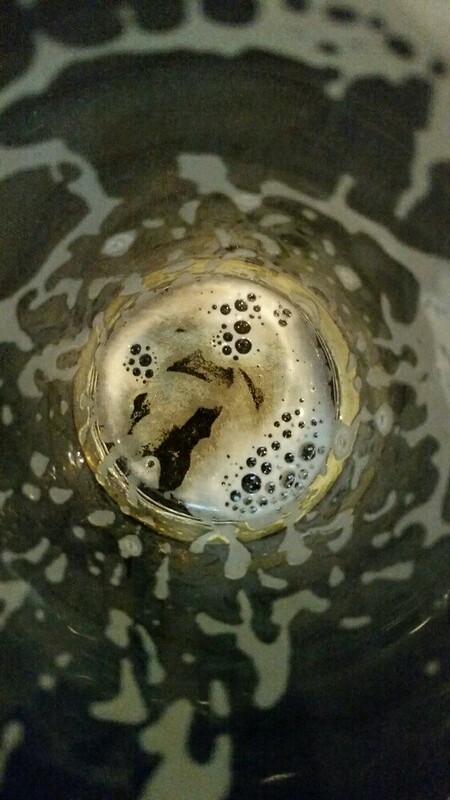 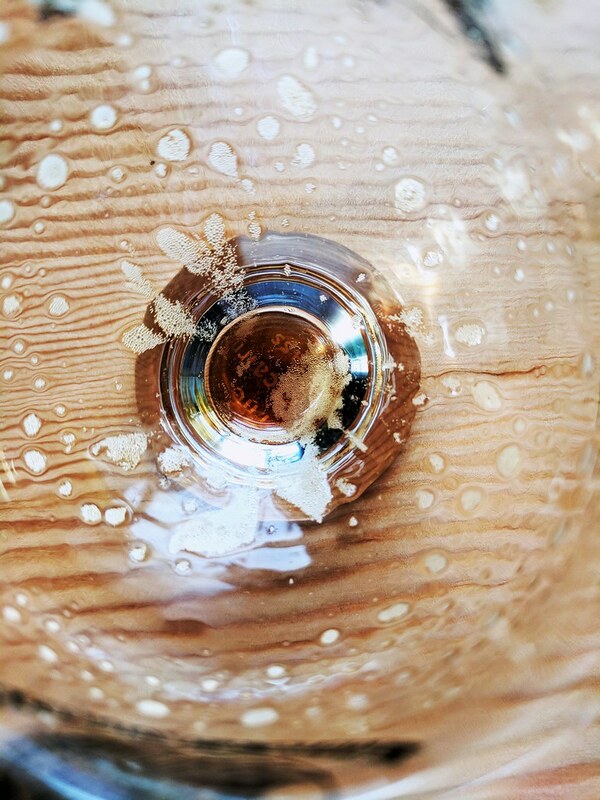 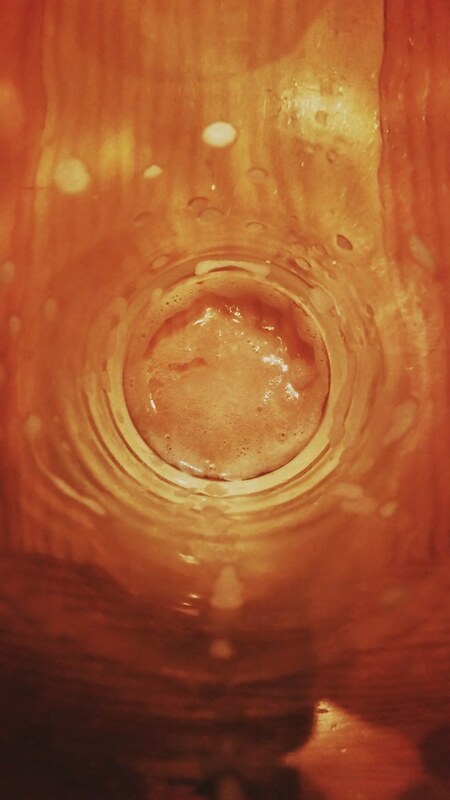 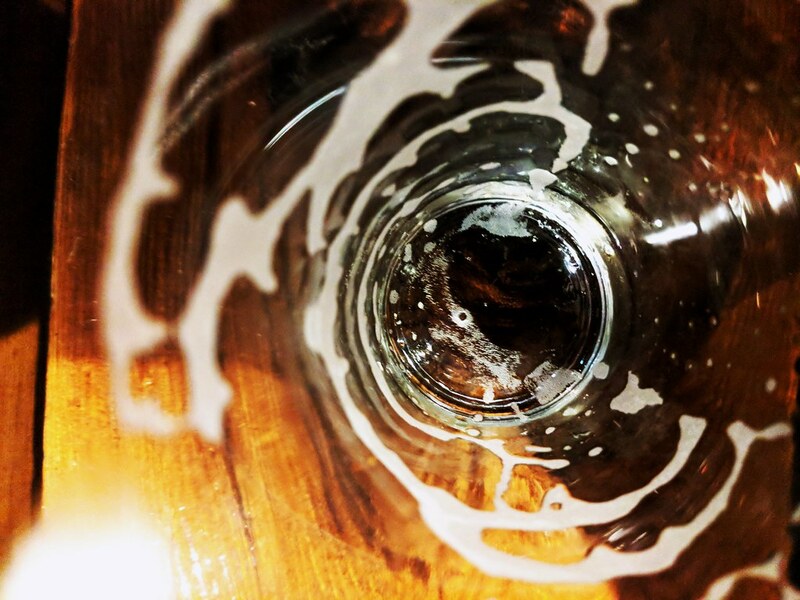 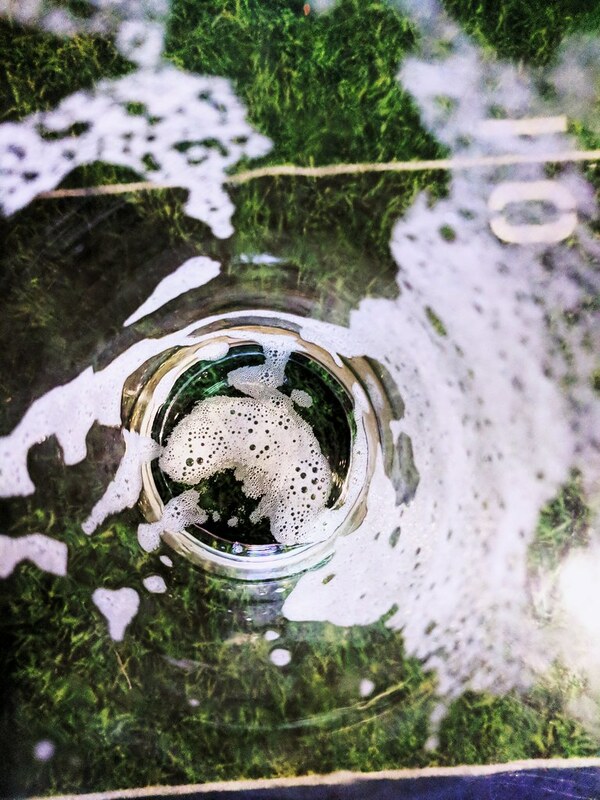 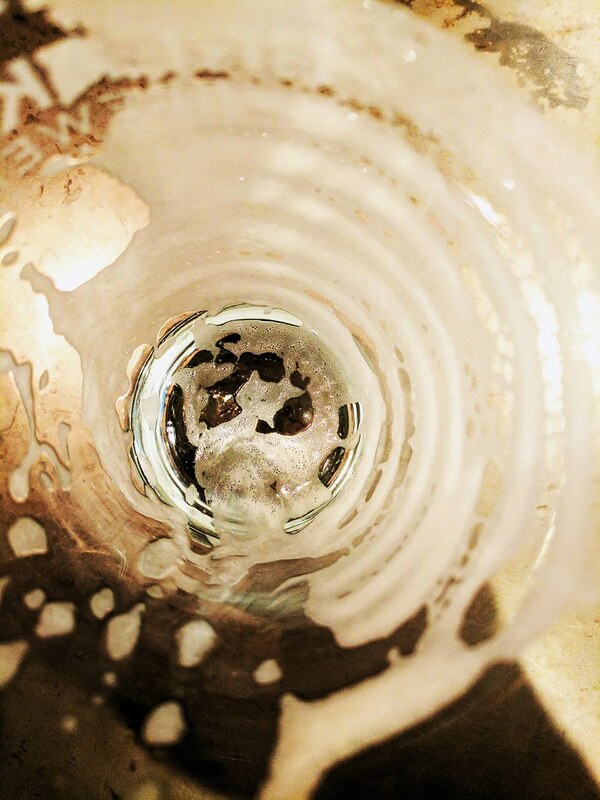 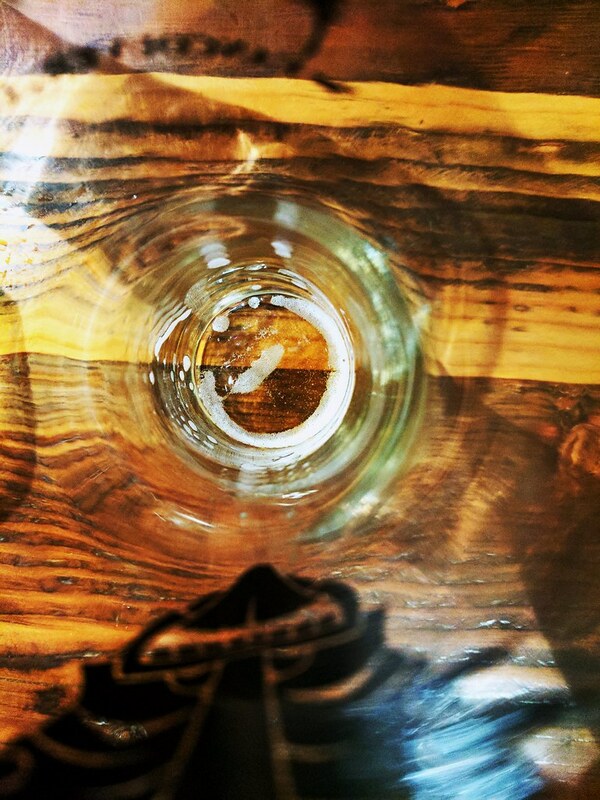 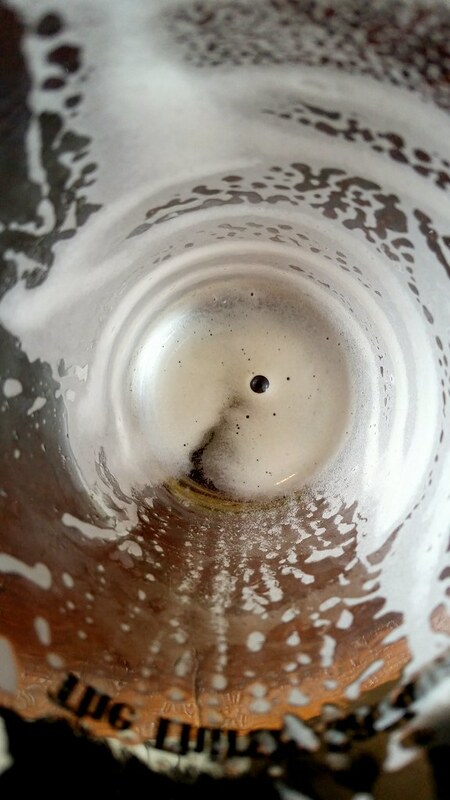 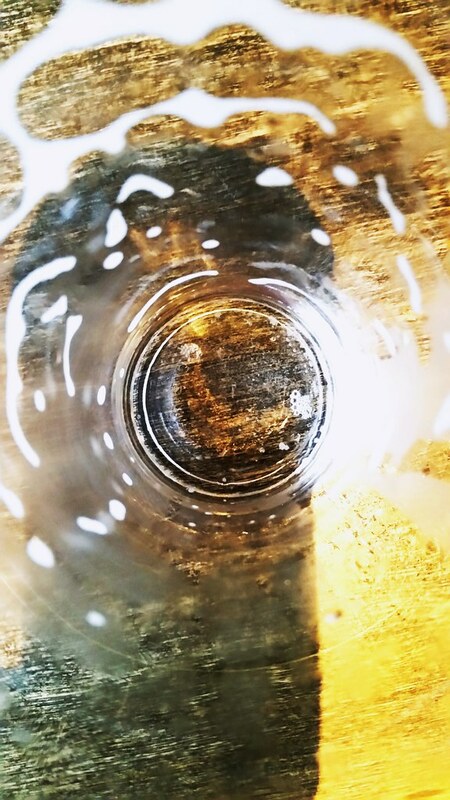 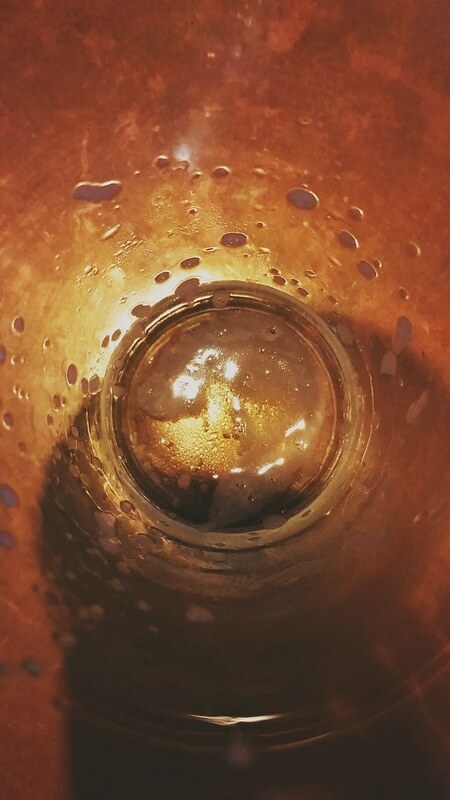 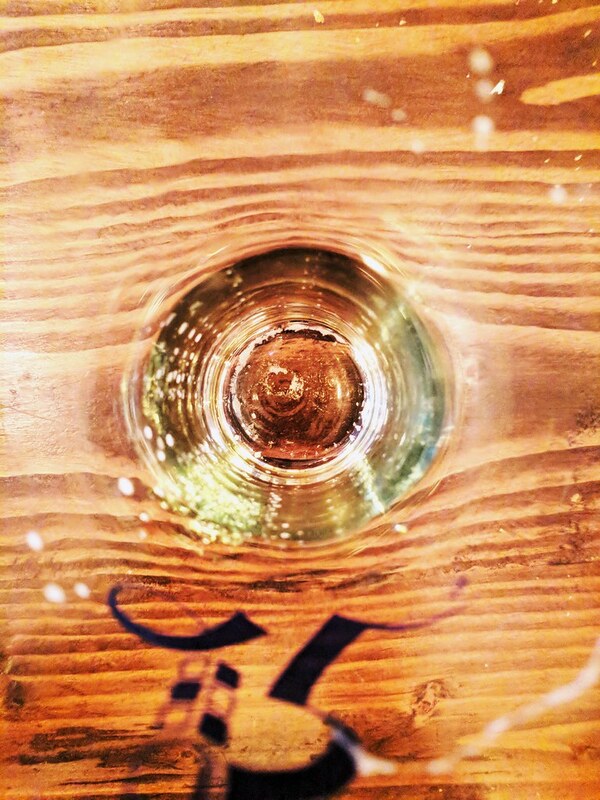 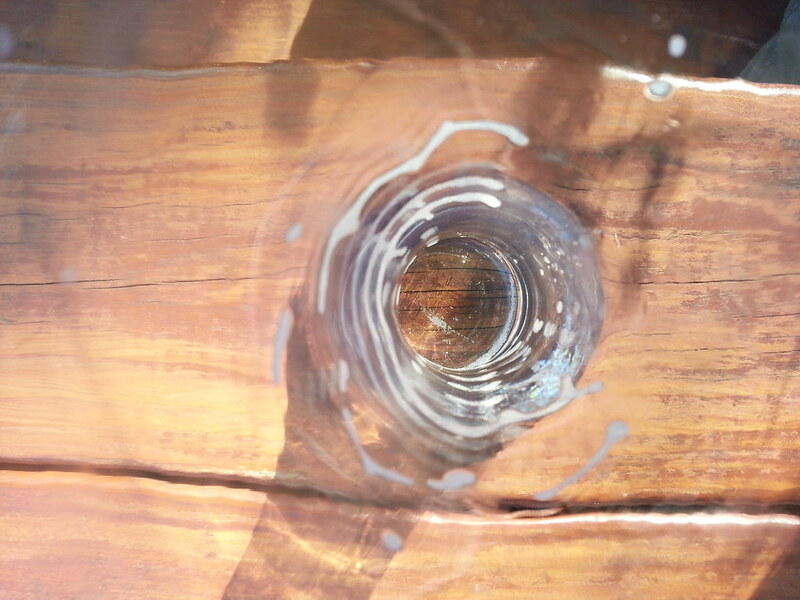 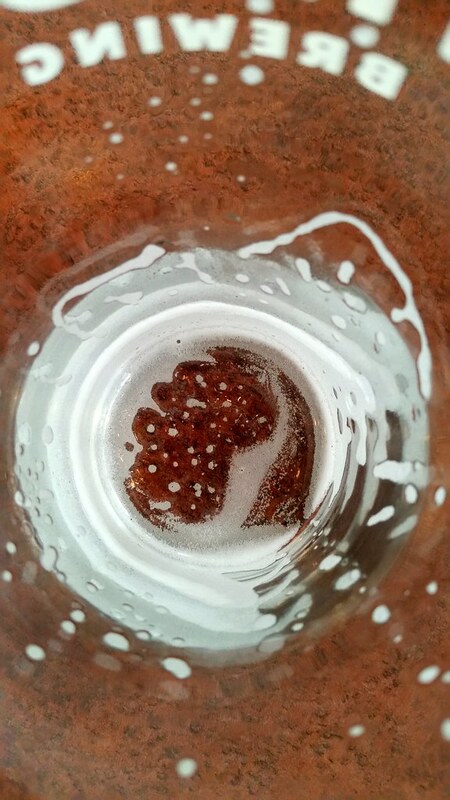 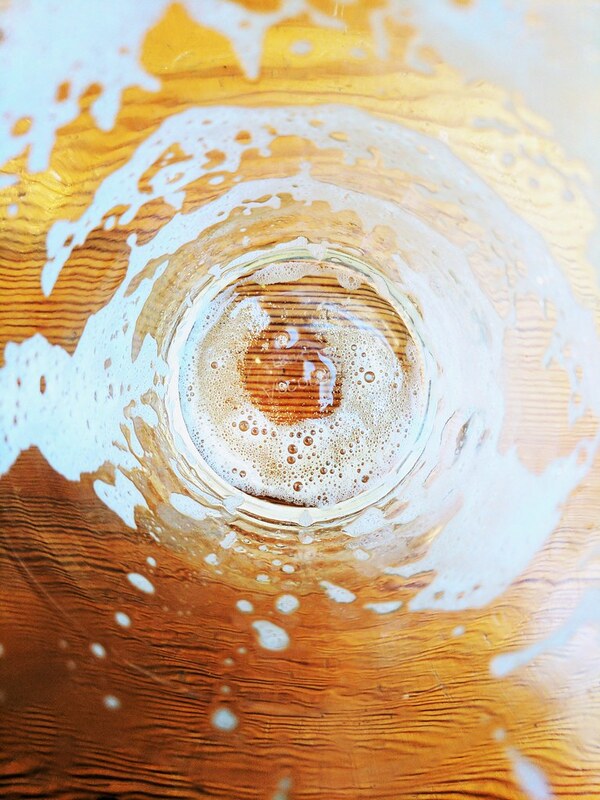 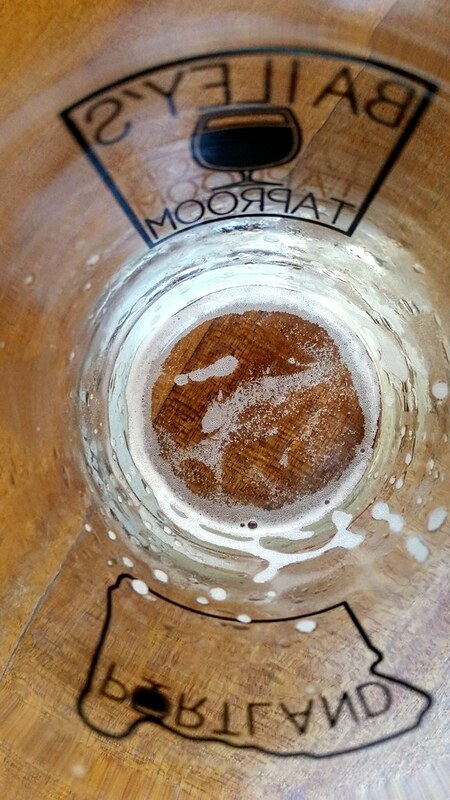 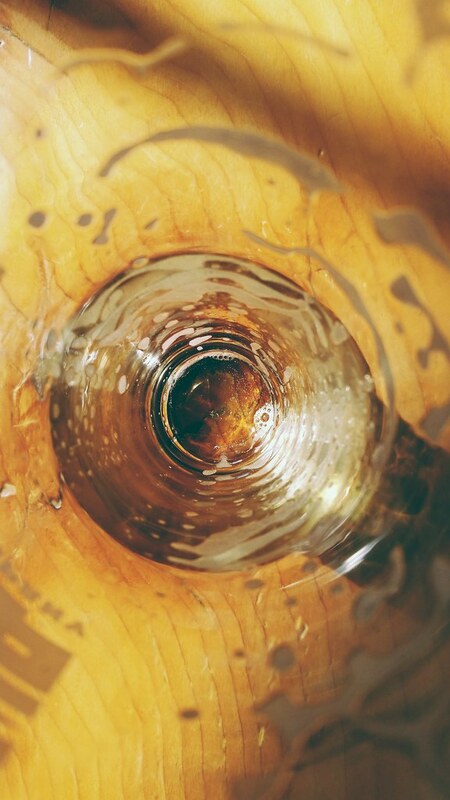 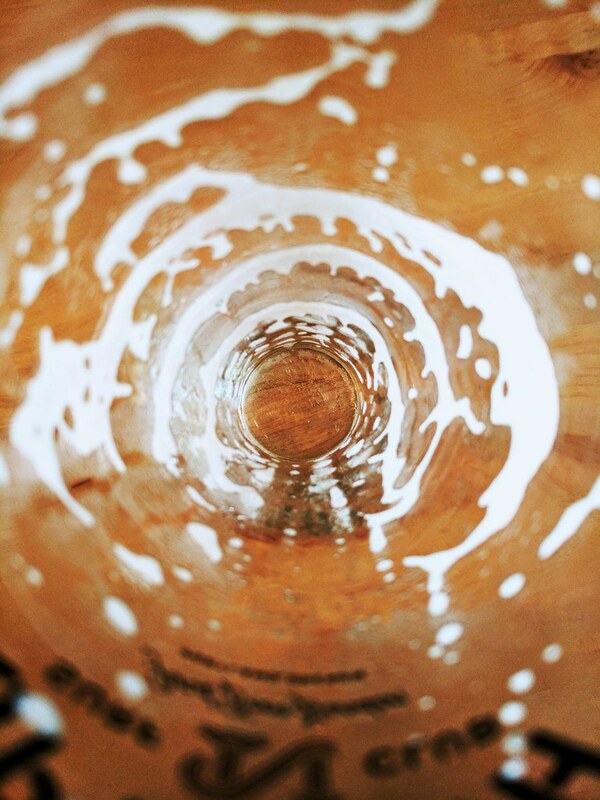 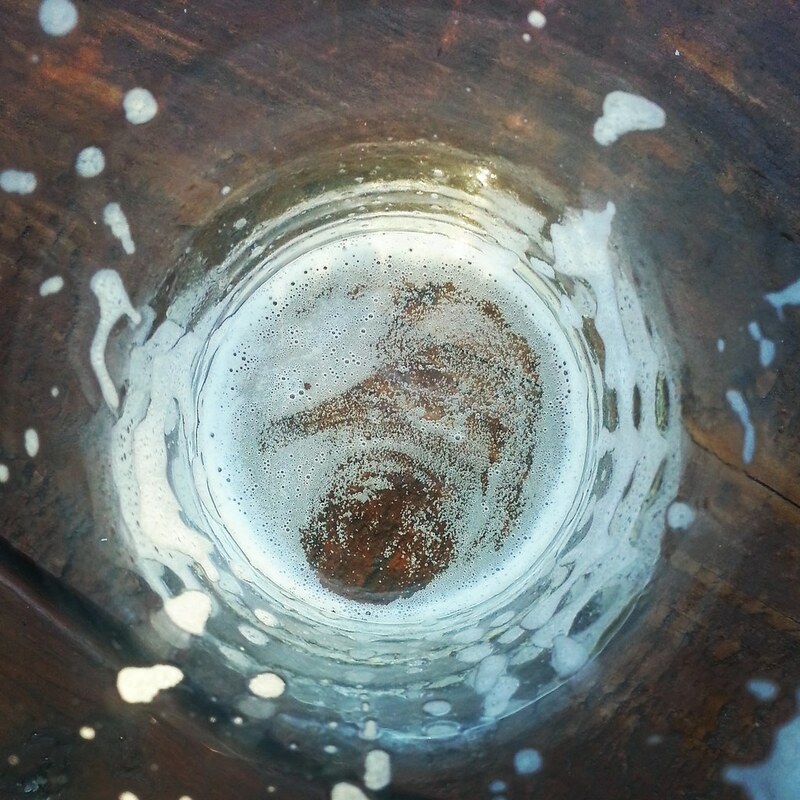 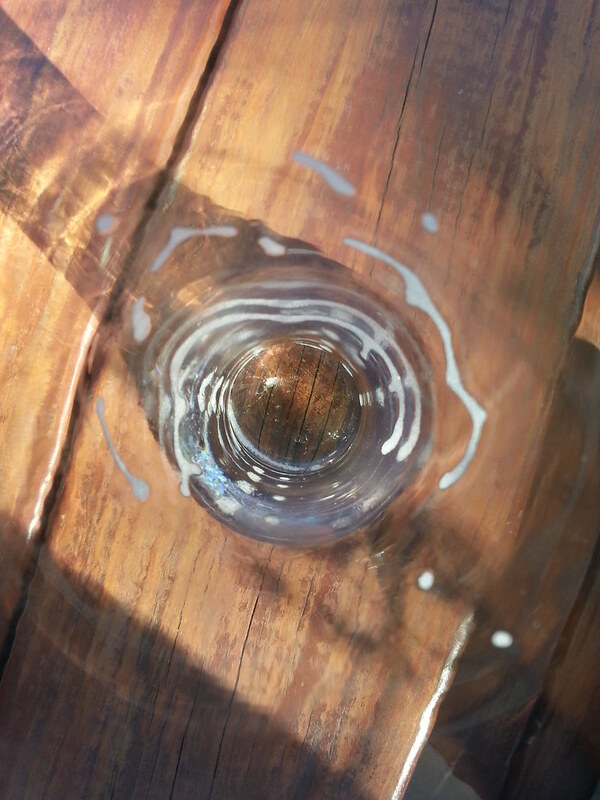 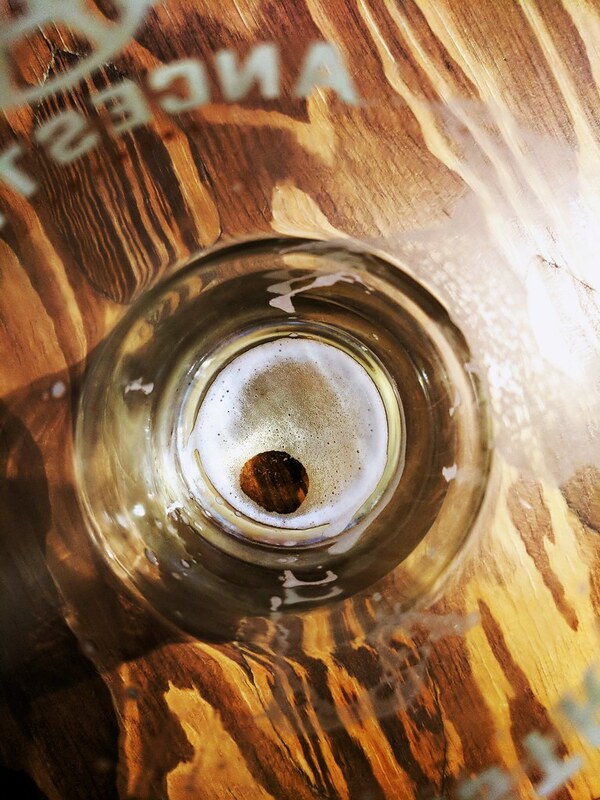 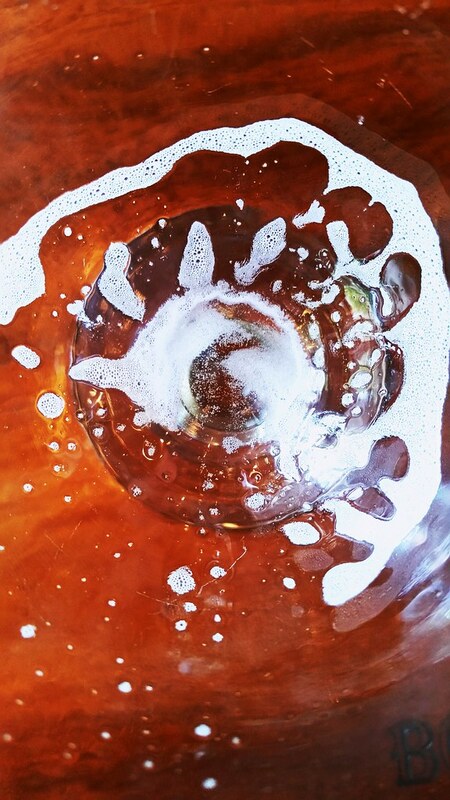 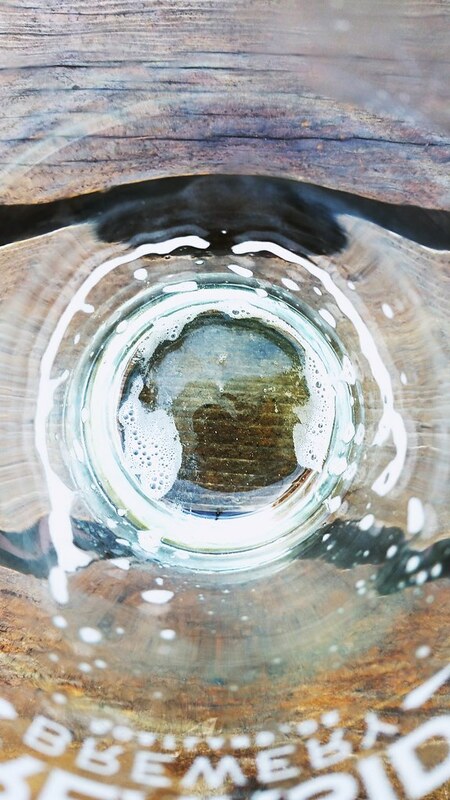 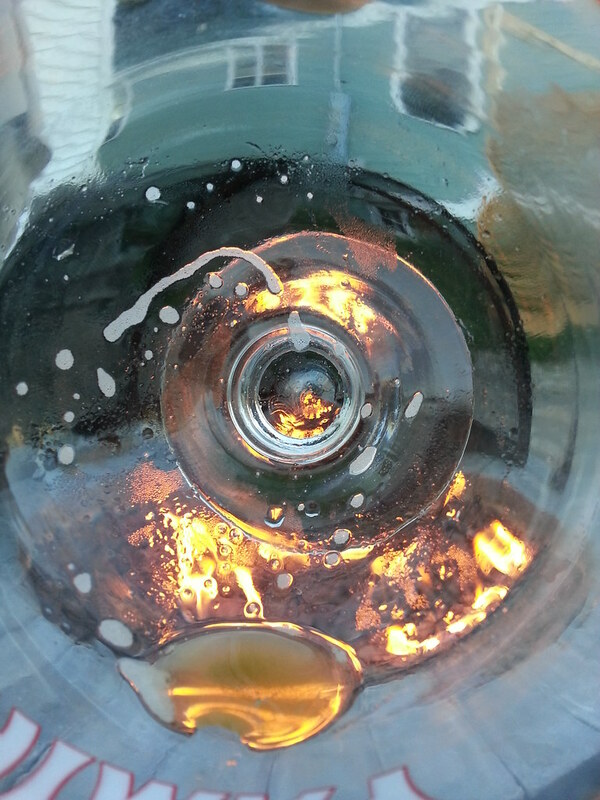 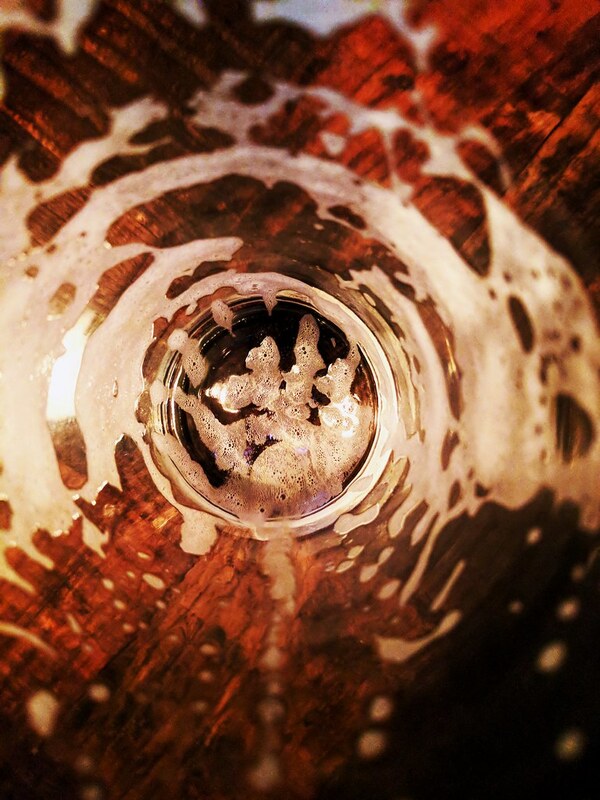 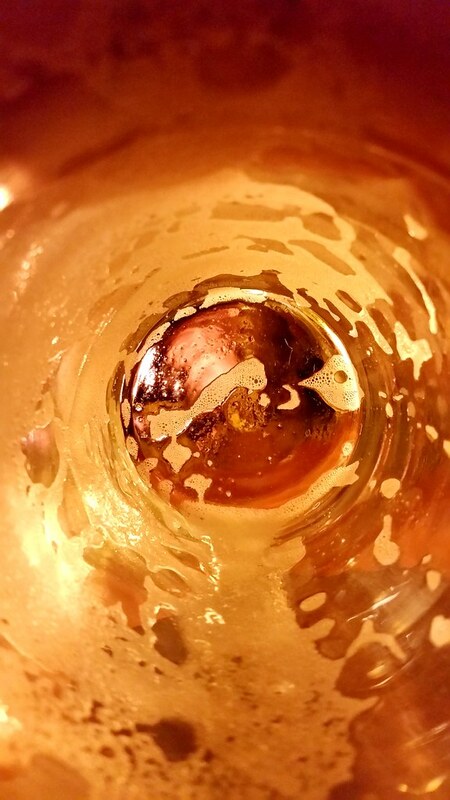 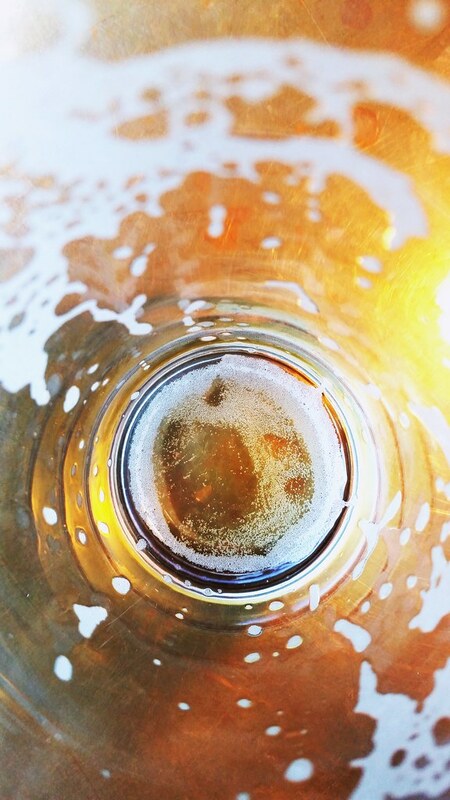 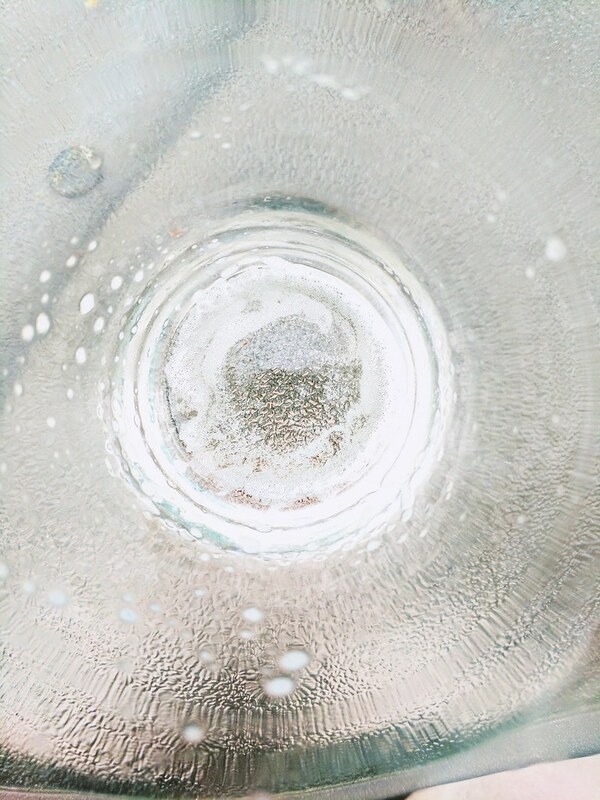 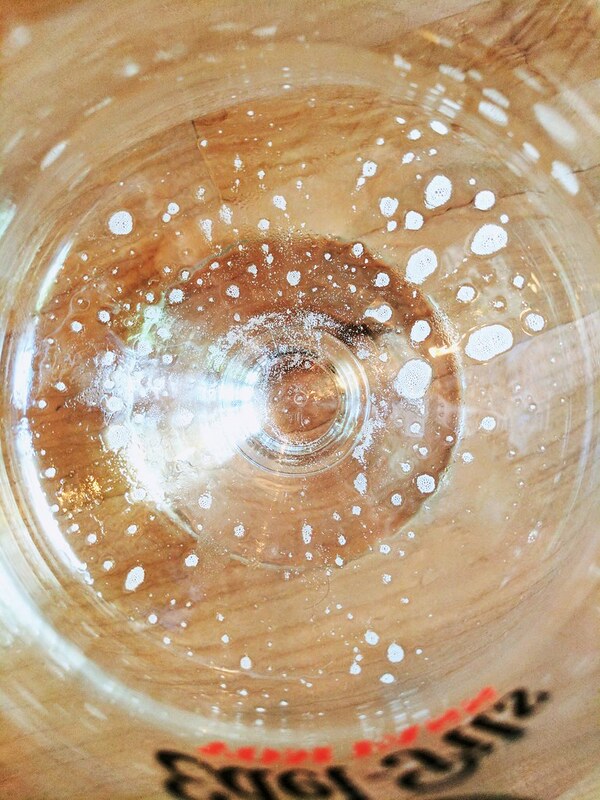 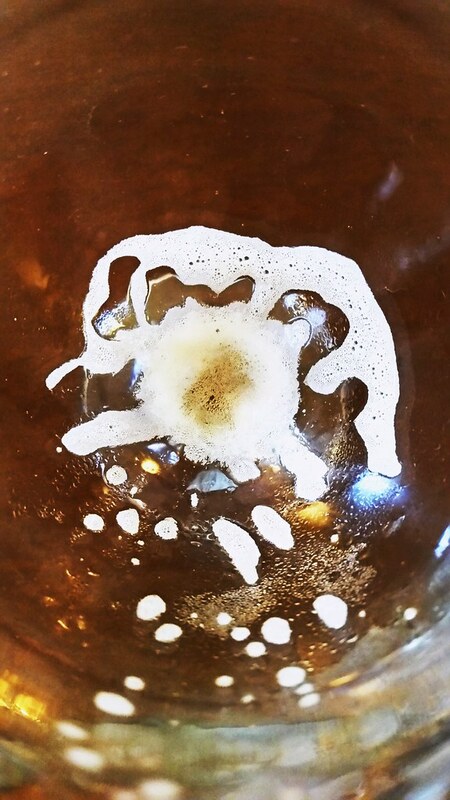 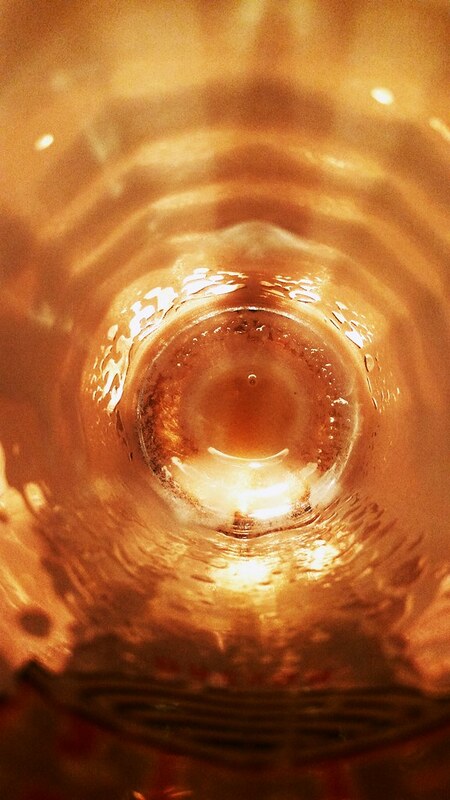 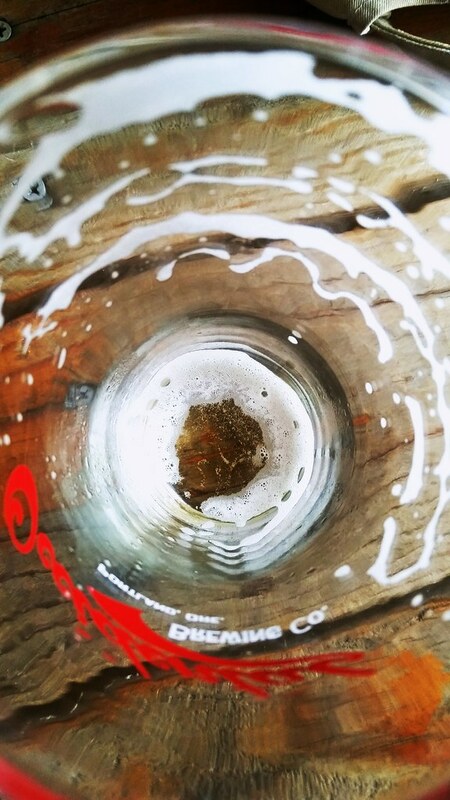 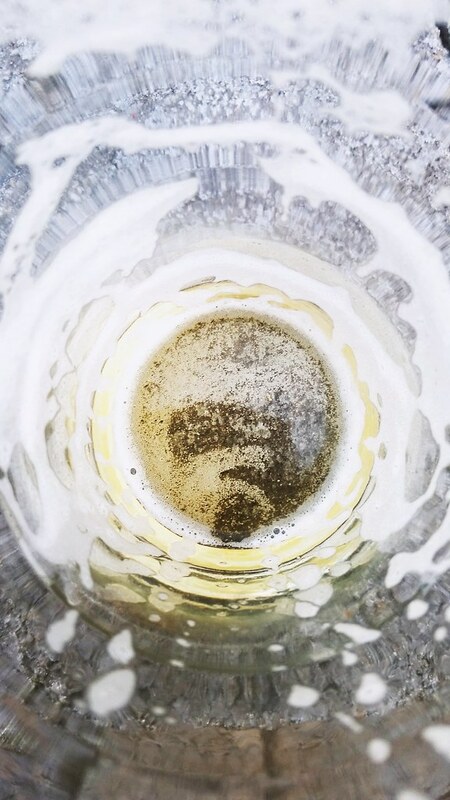 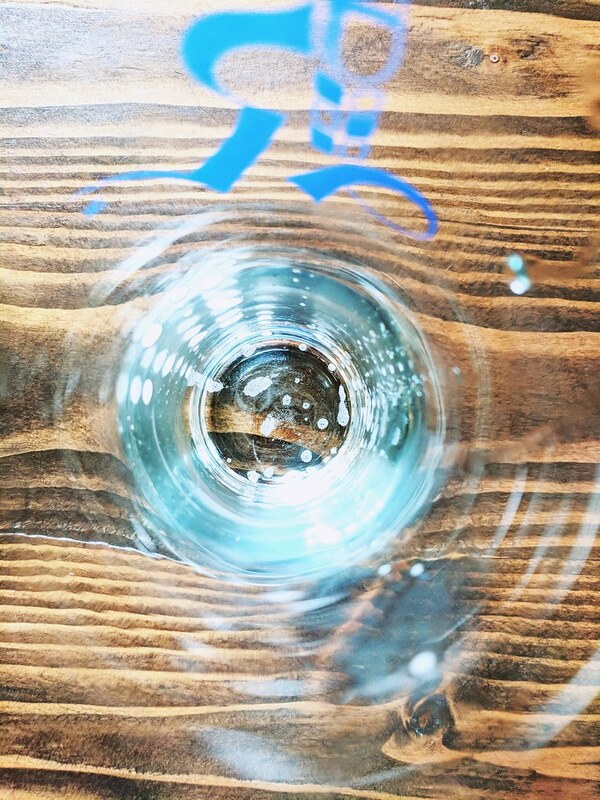 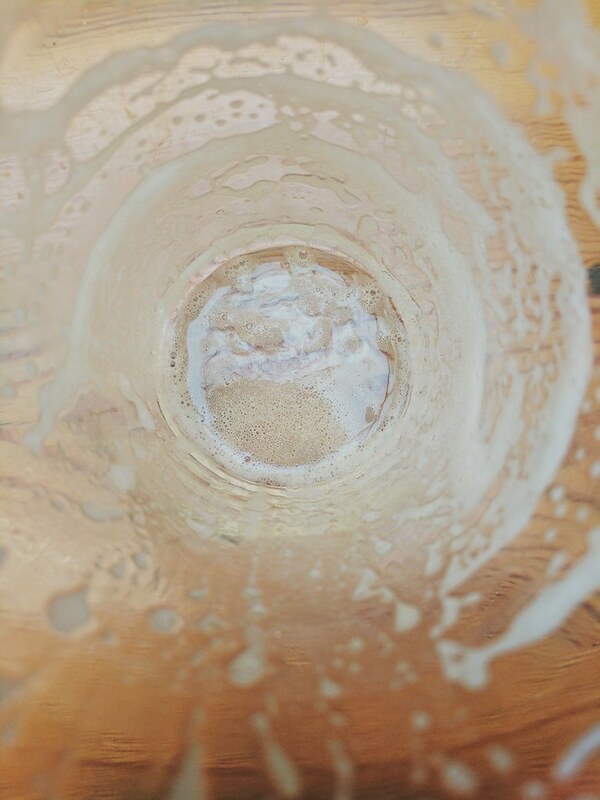 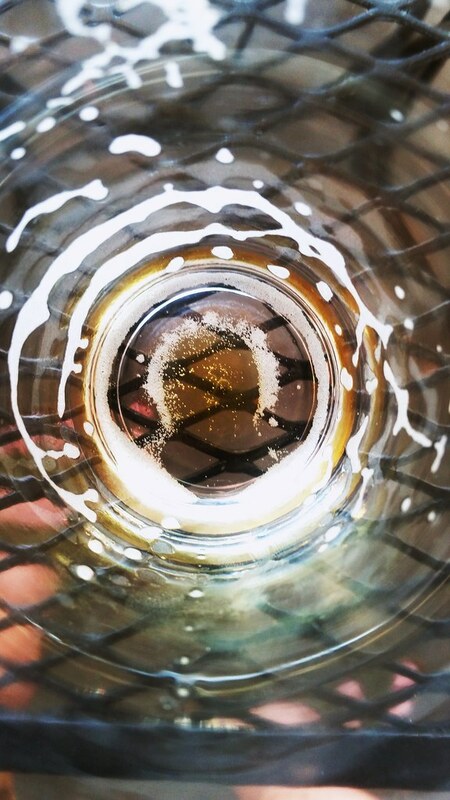 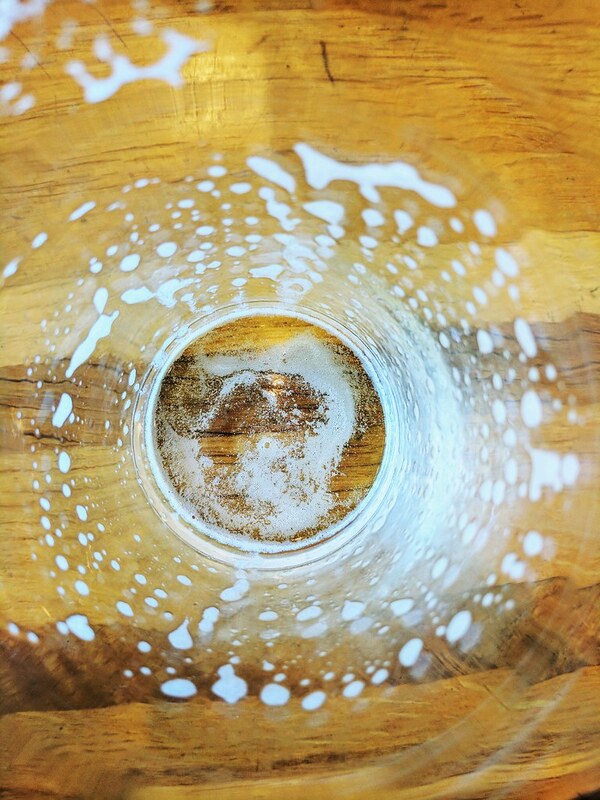 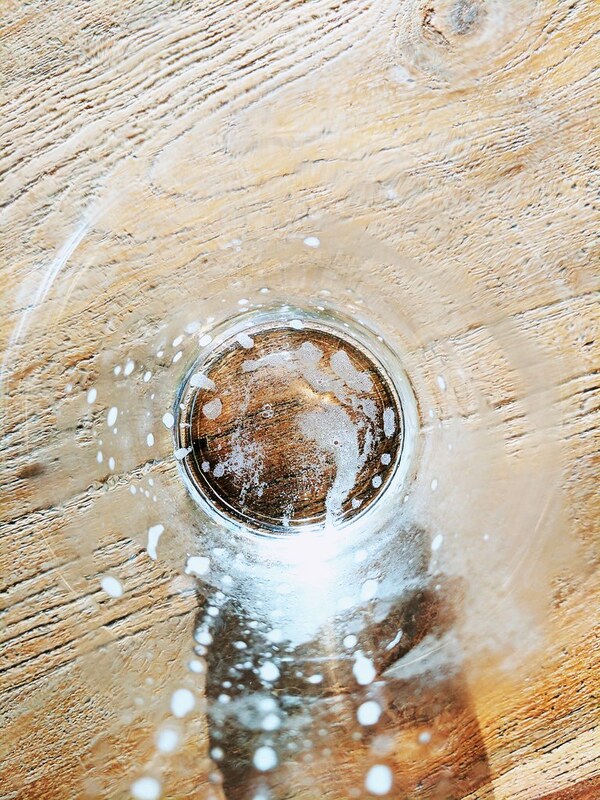 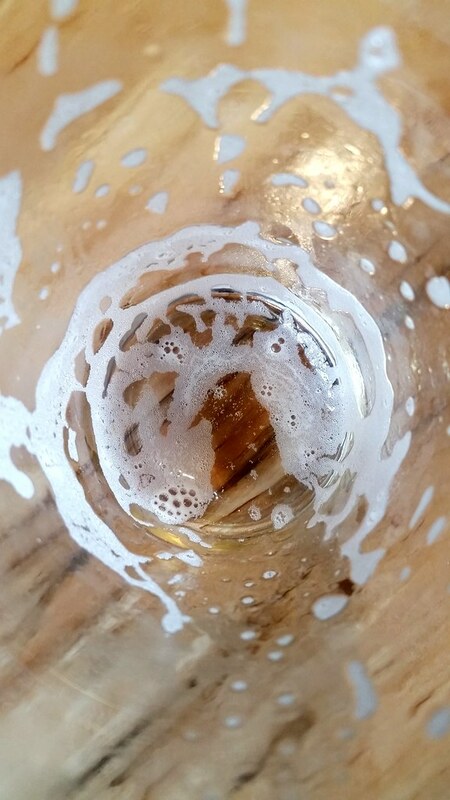 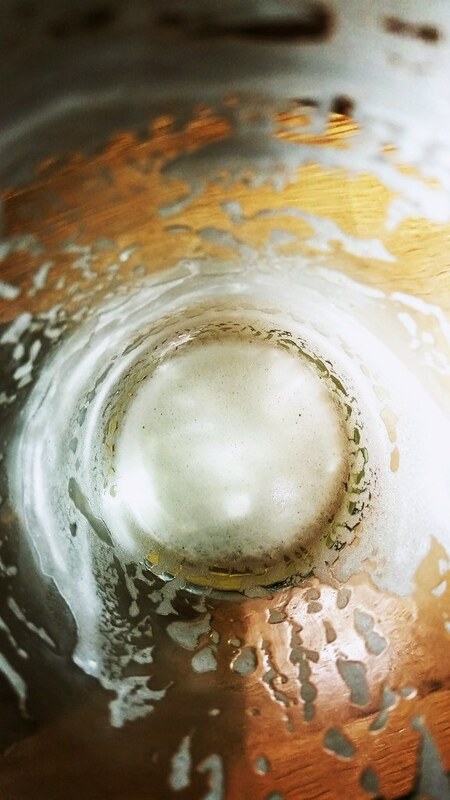 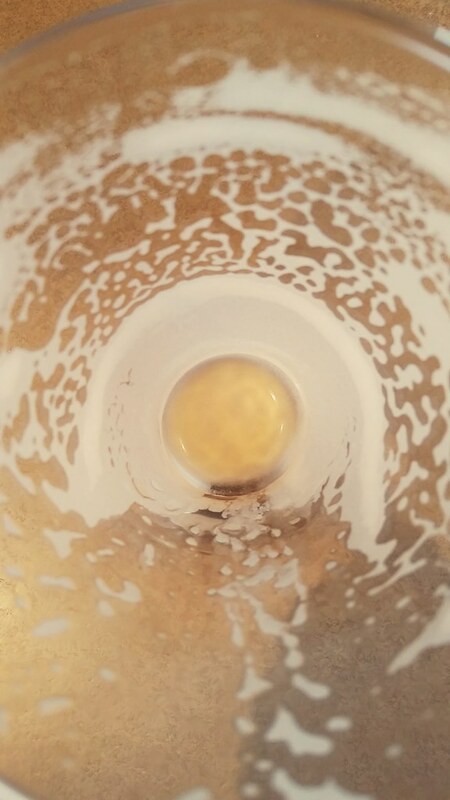 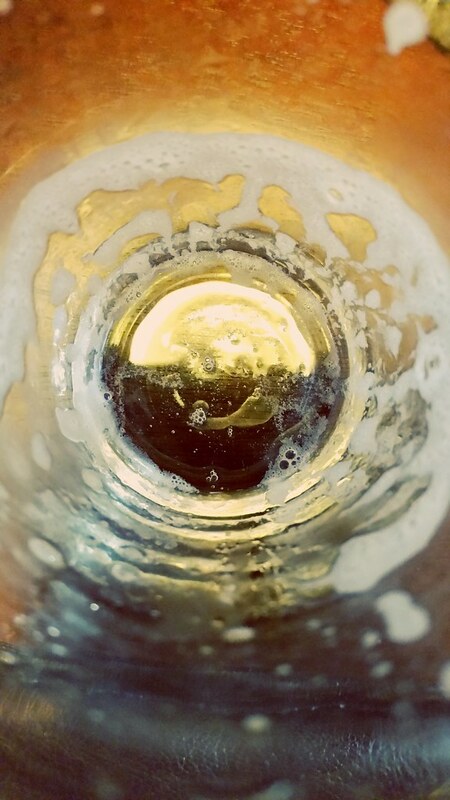 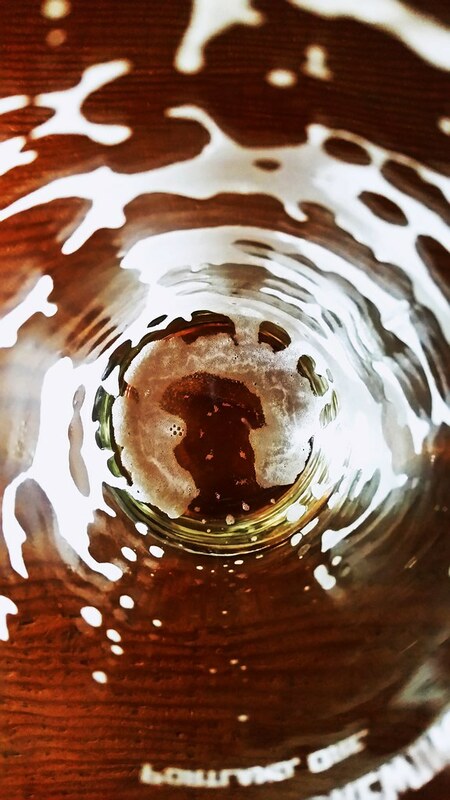 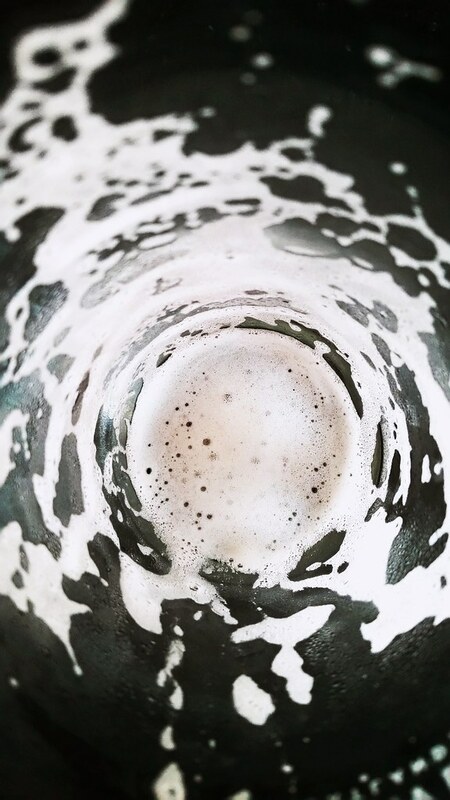 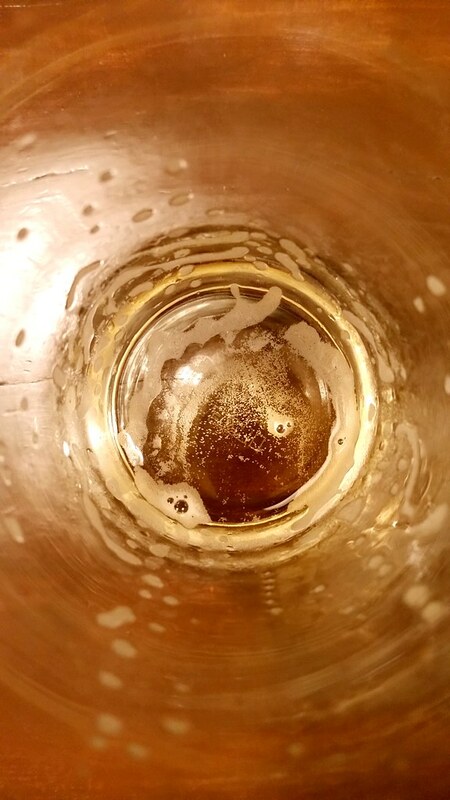 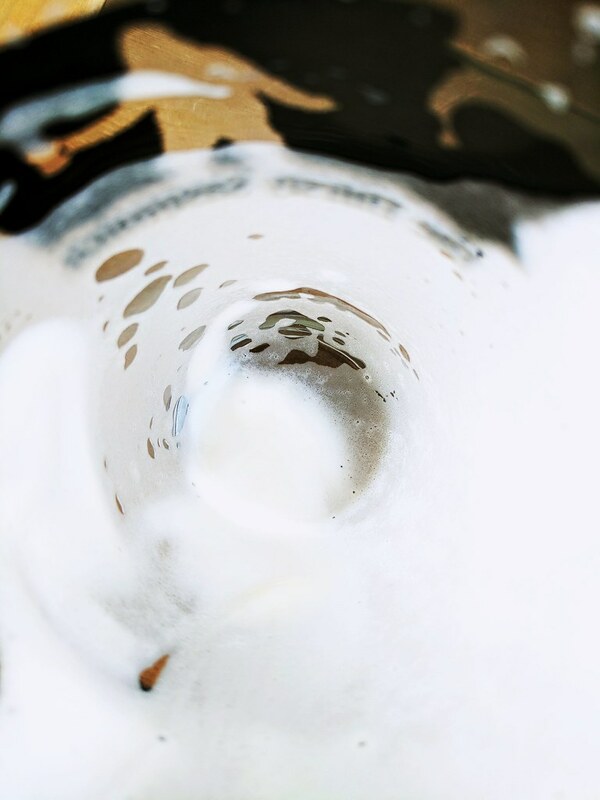 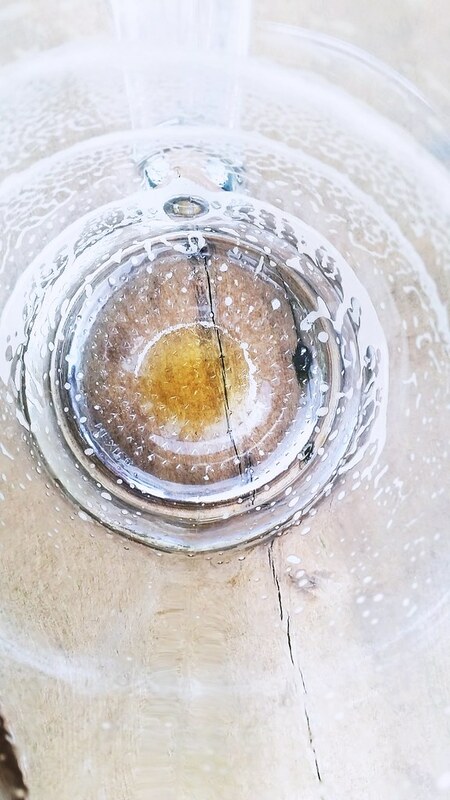 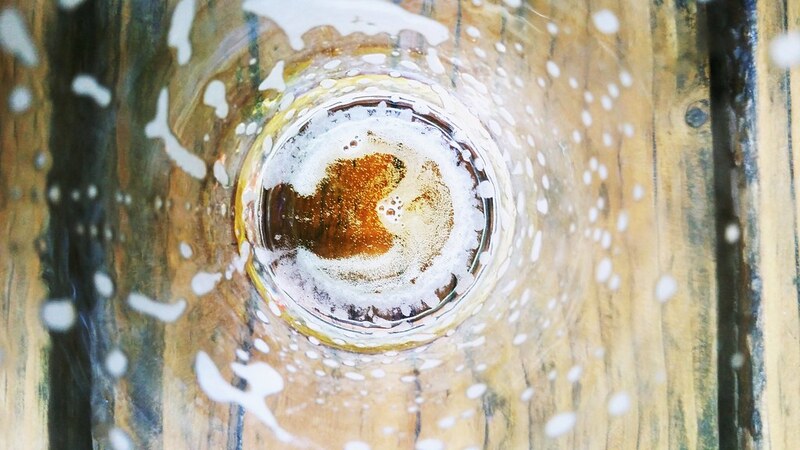 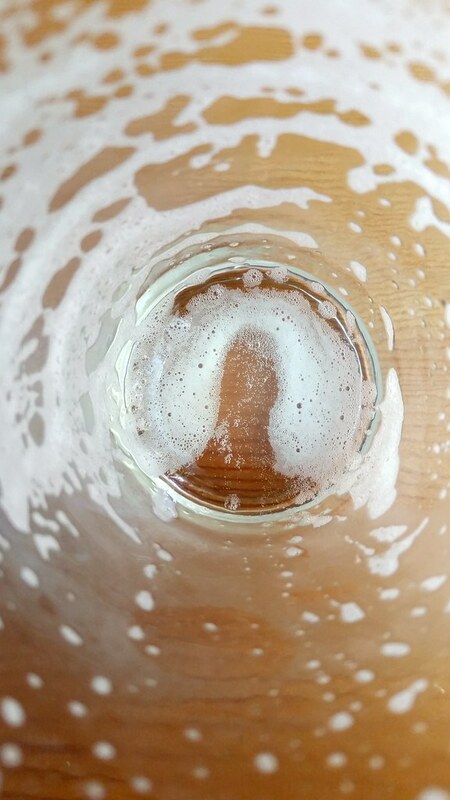 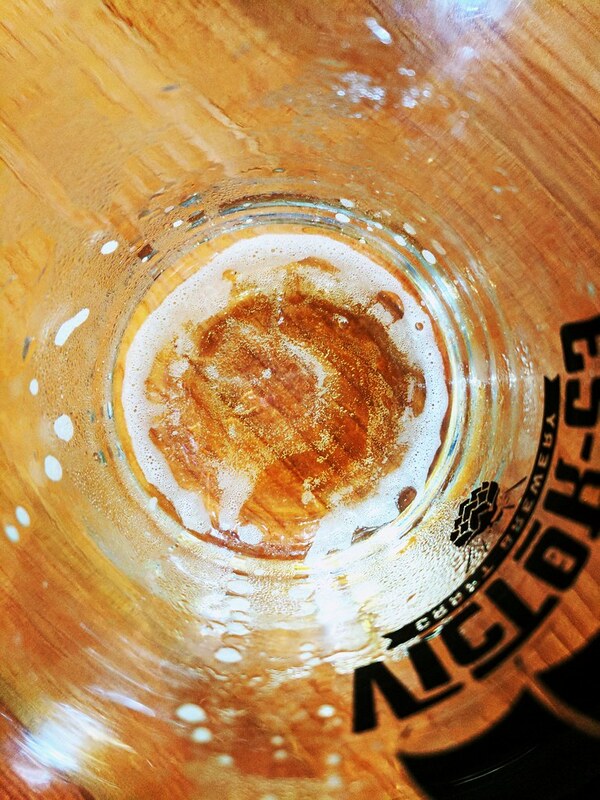 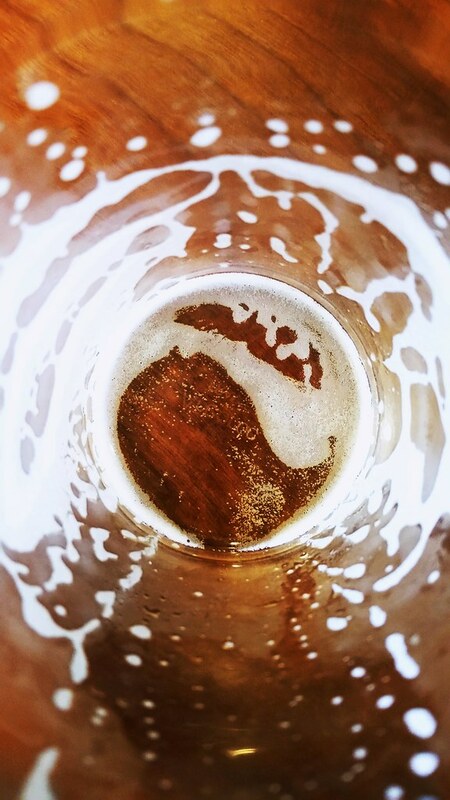 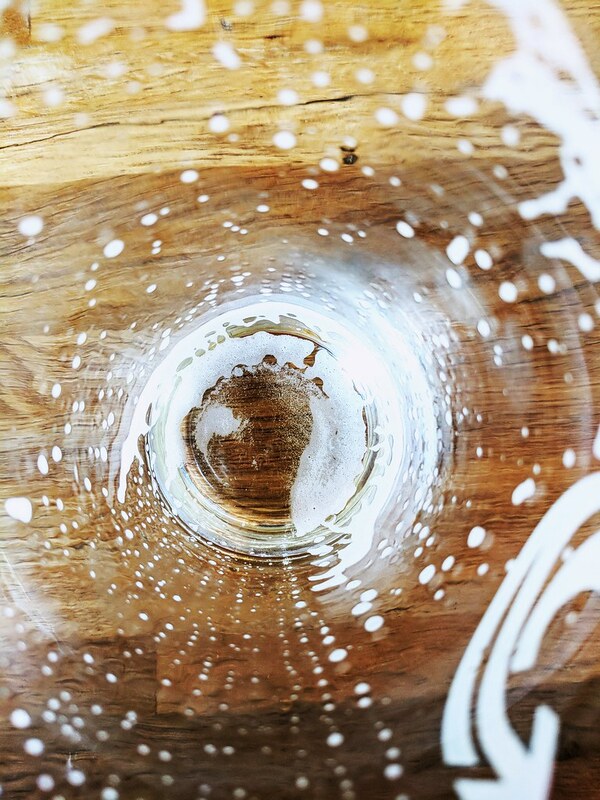 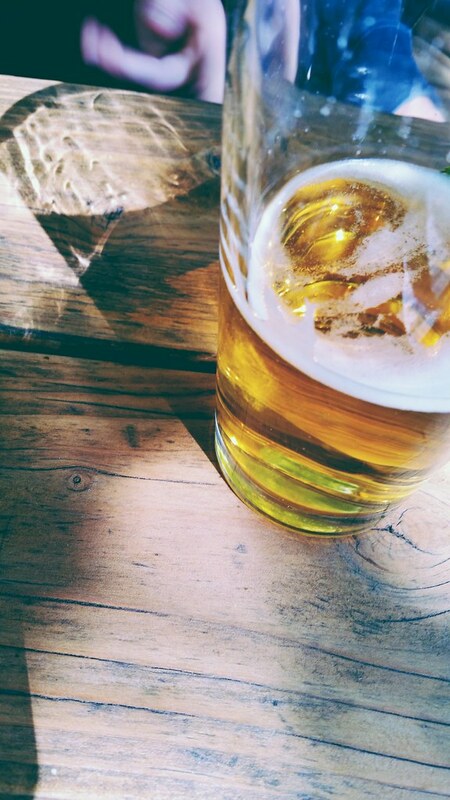 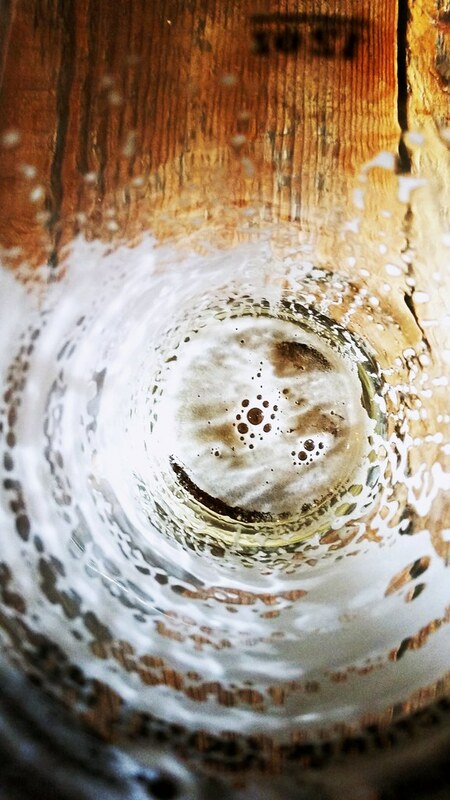 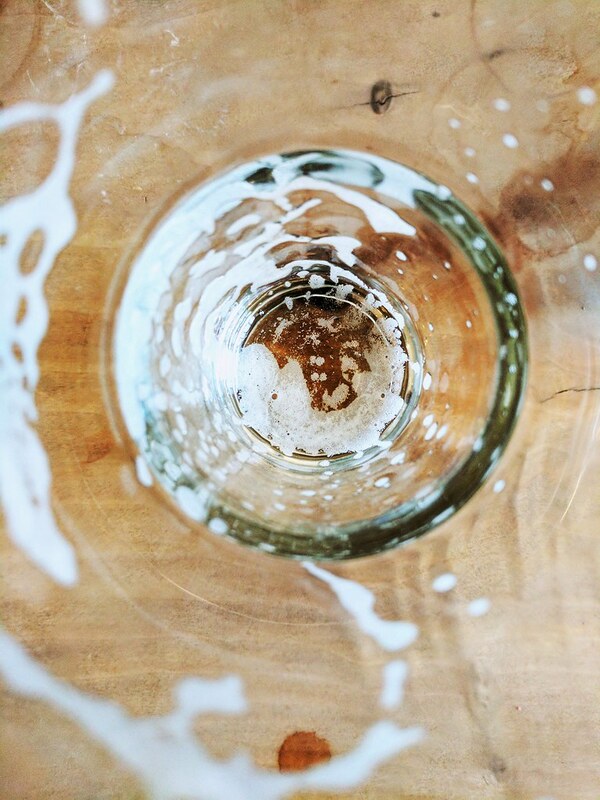 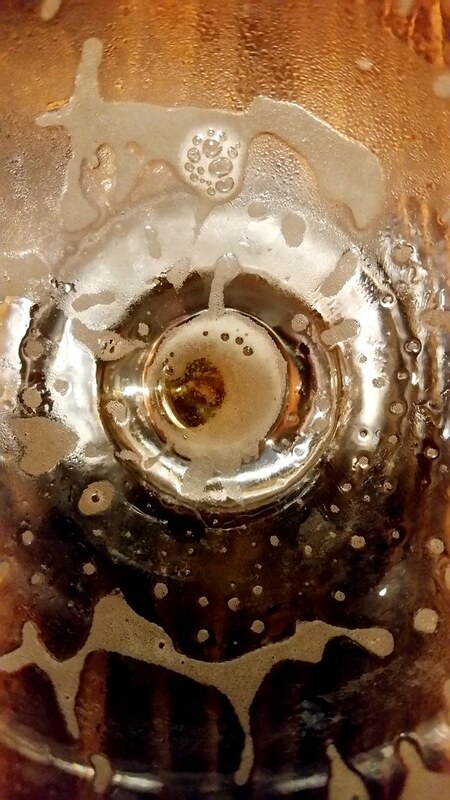 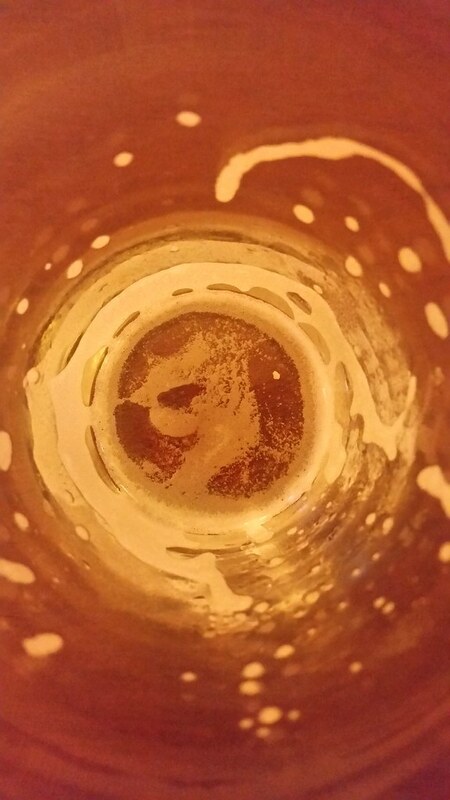 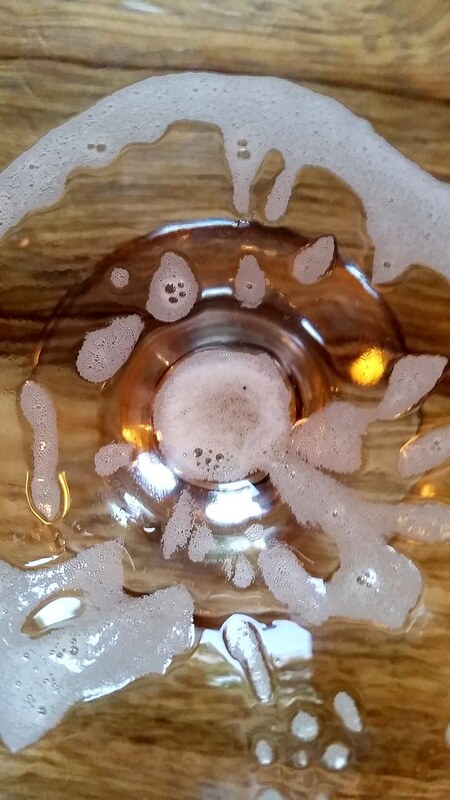 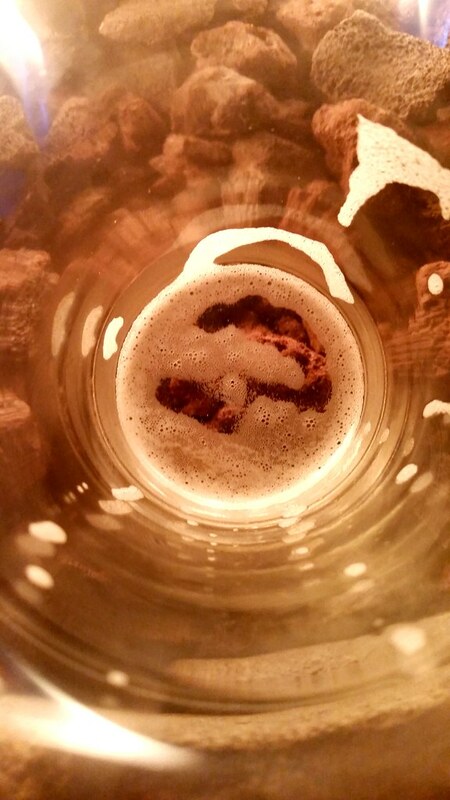 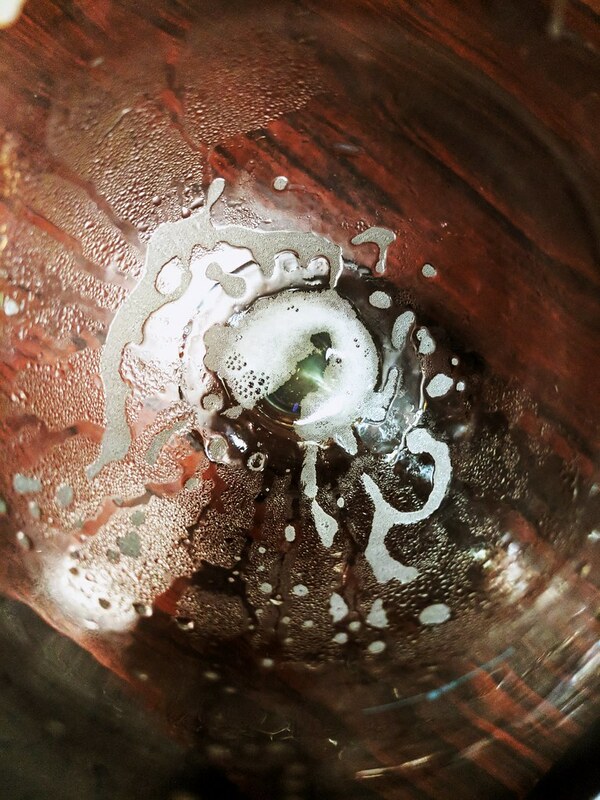 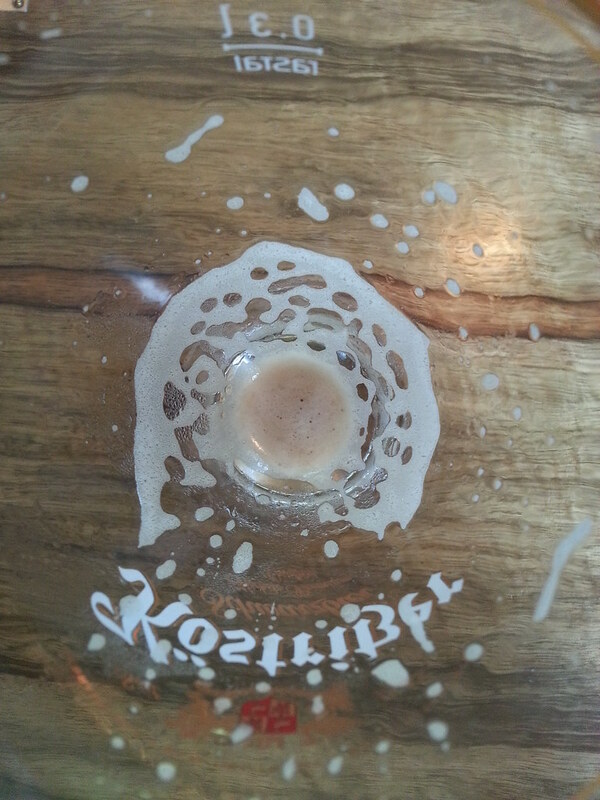 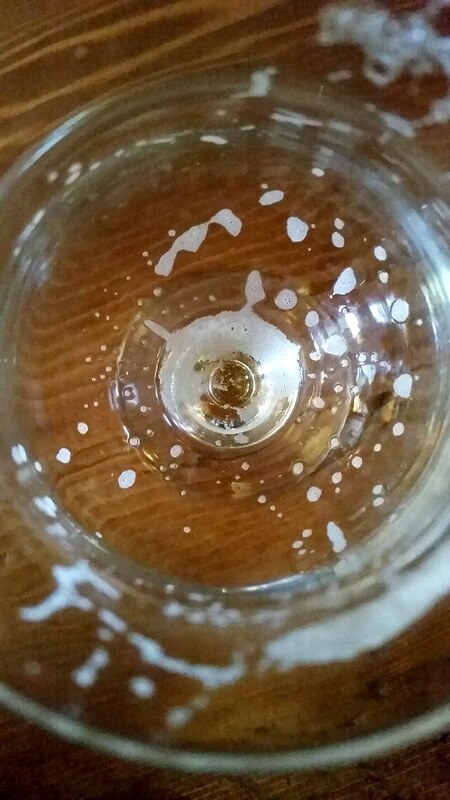 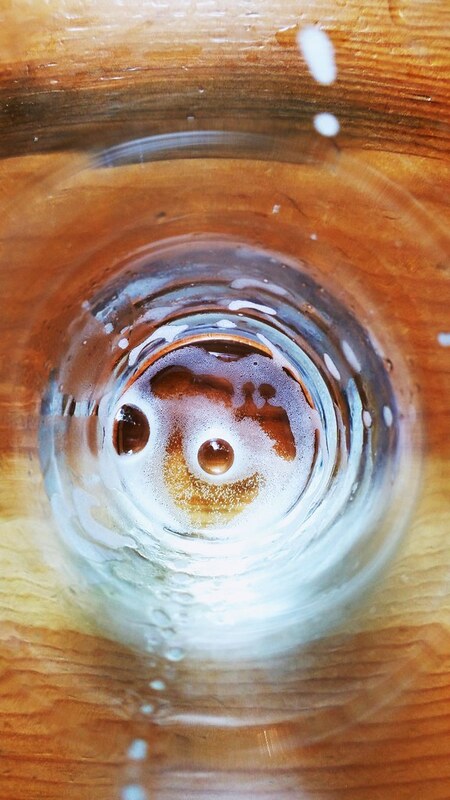 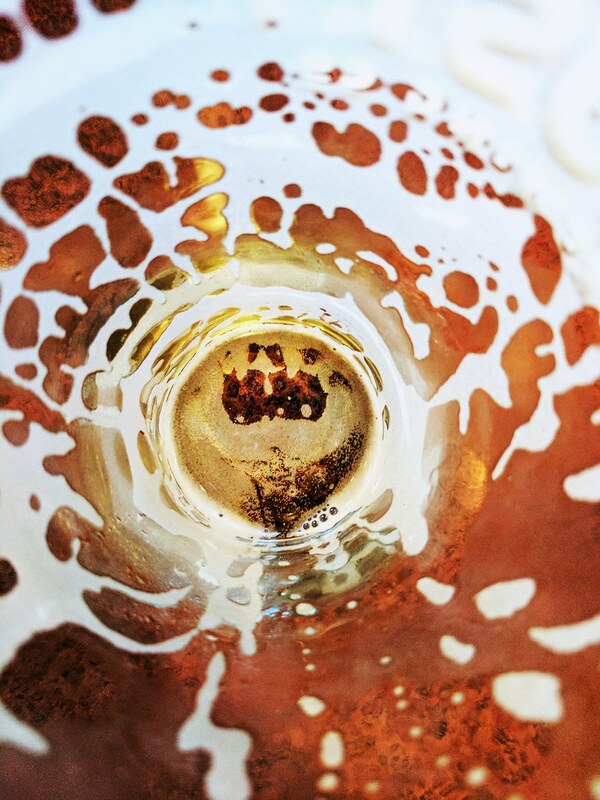 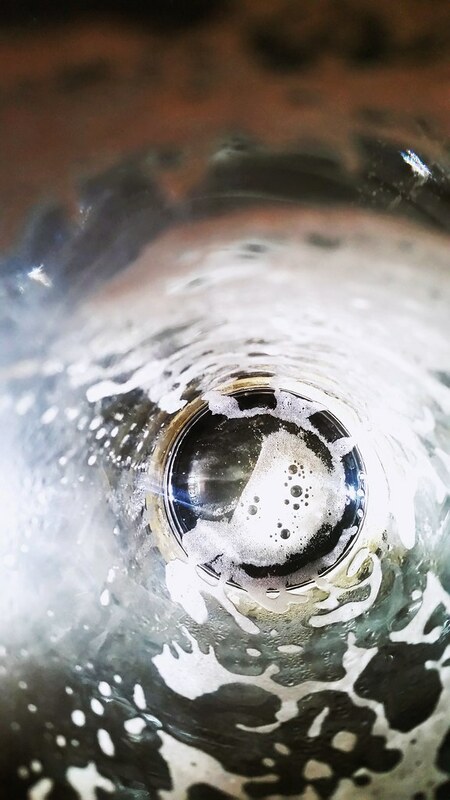 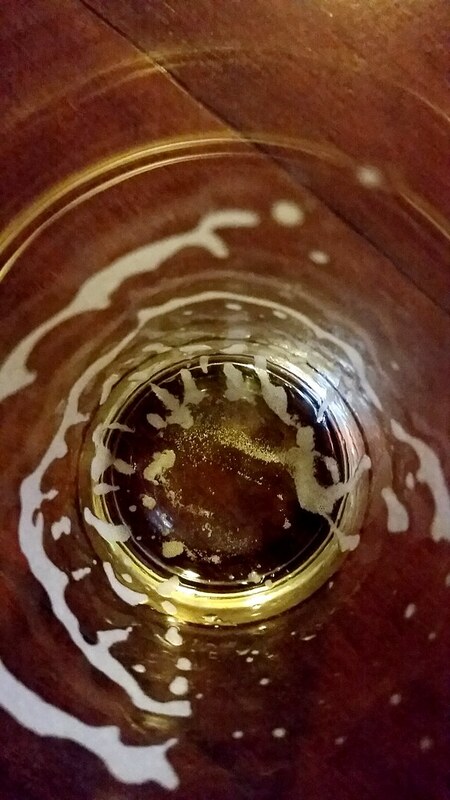 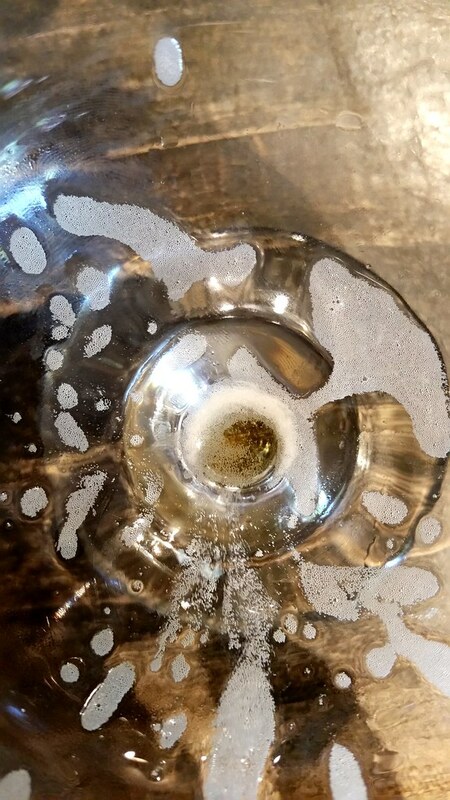 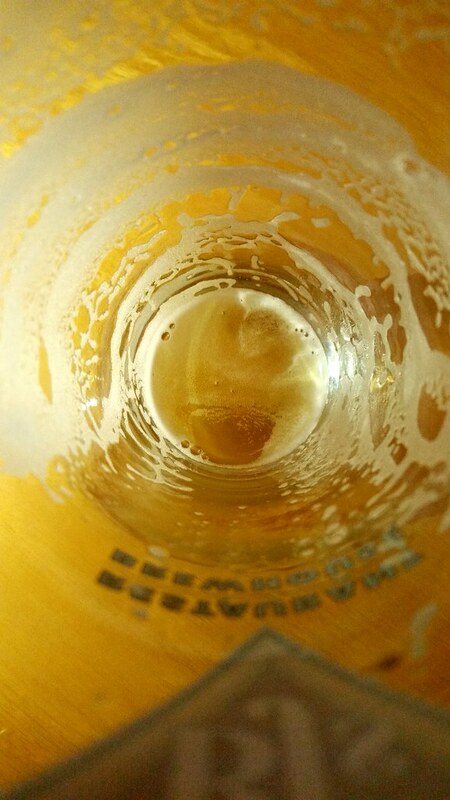 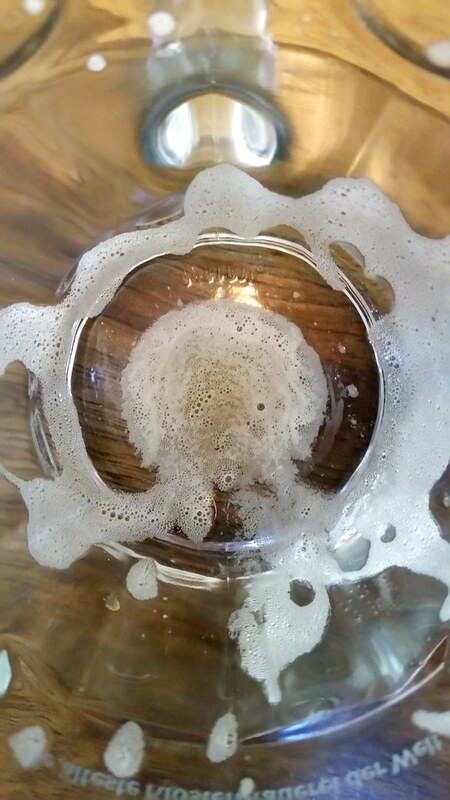 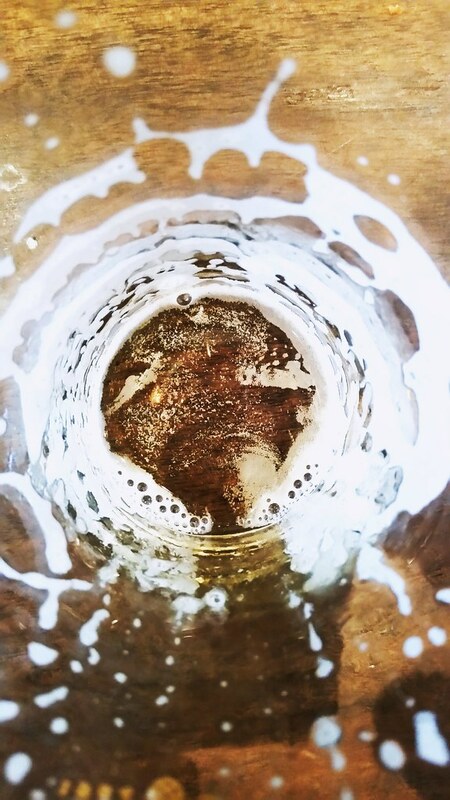 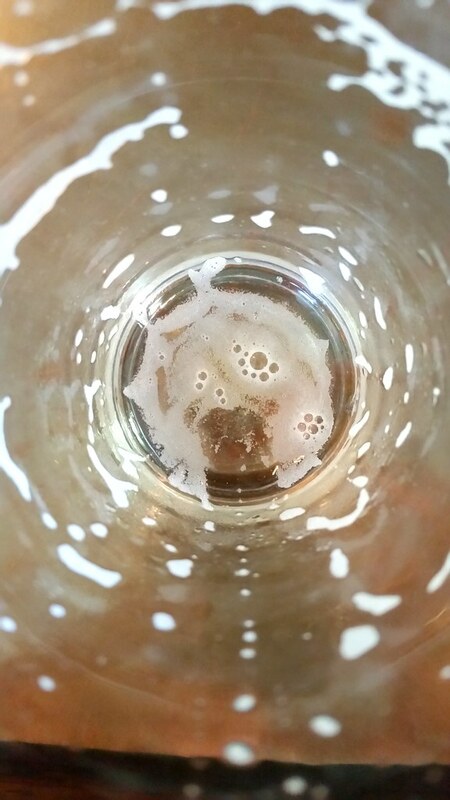 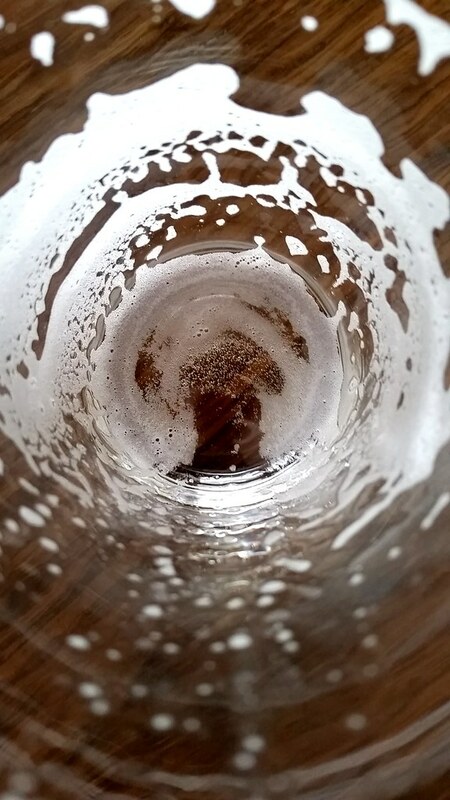 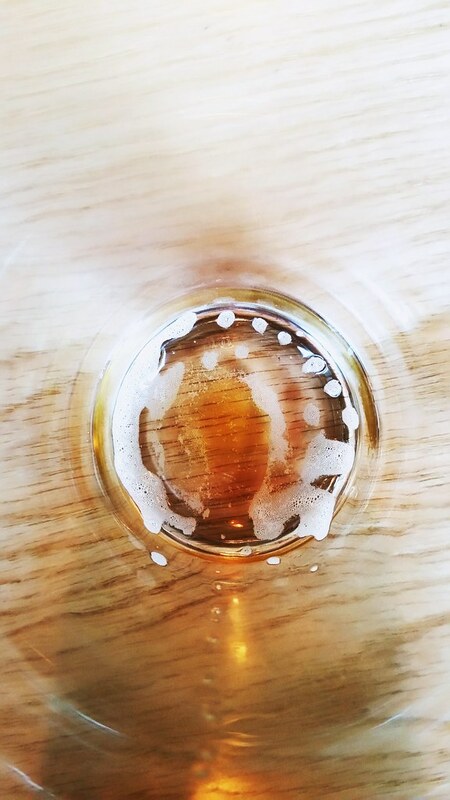 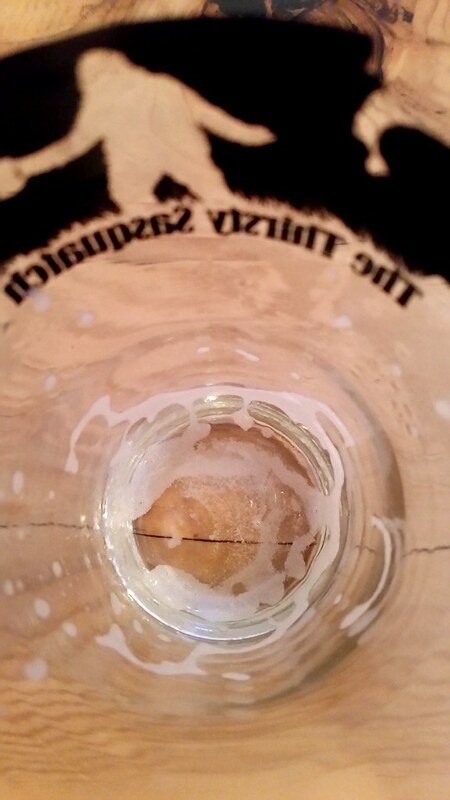 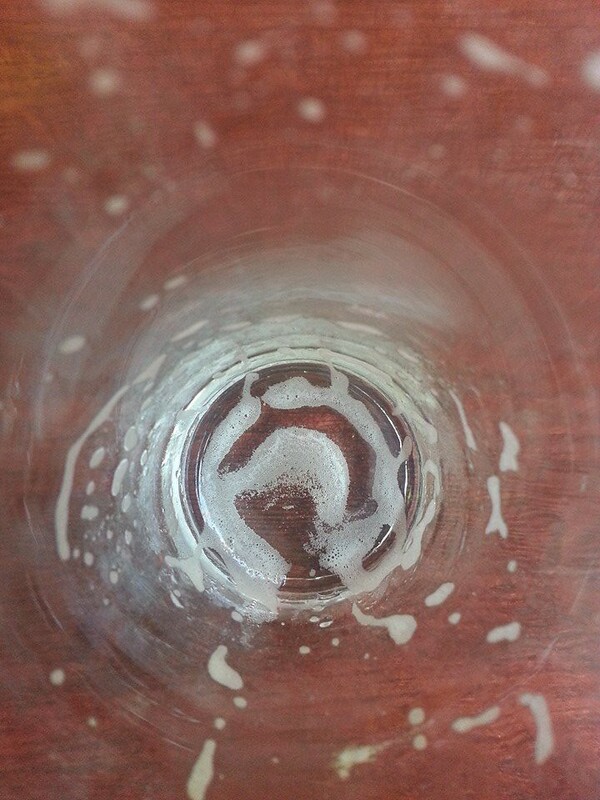 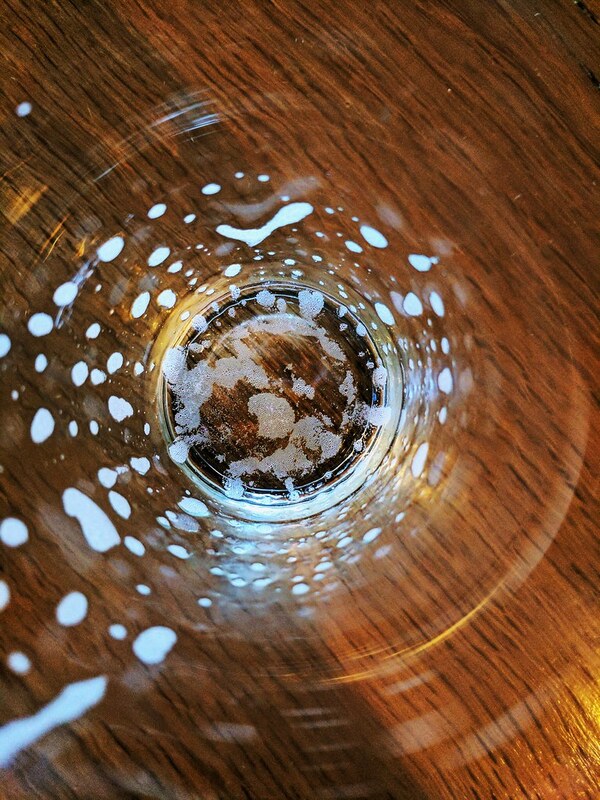 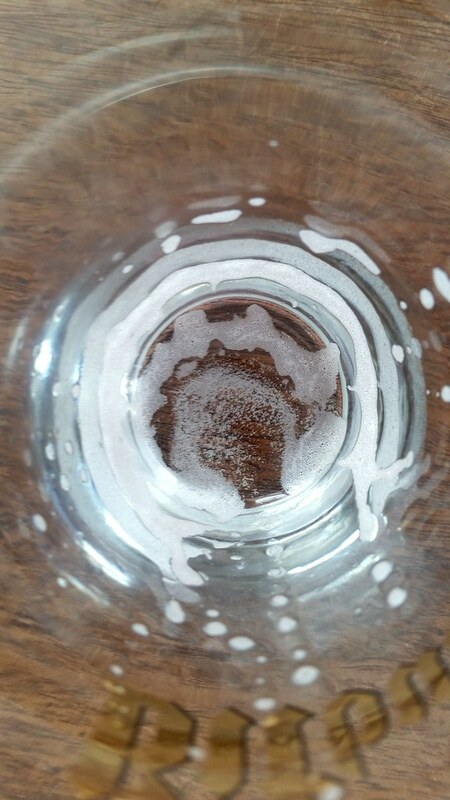 BeerCloud – FREE app for learning about local beers and breweries. 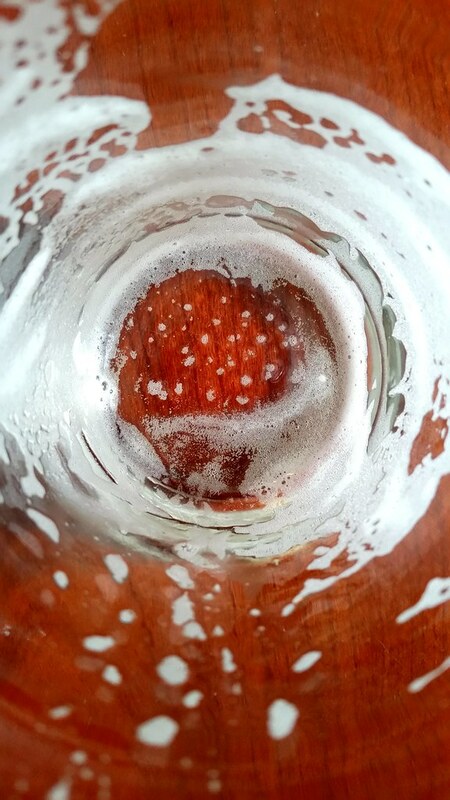 Food and beer pairing recommendations as well as historic information. 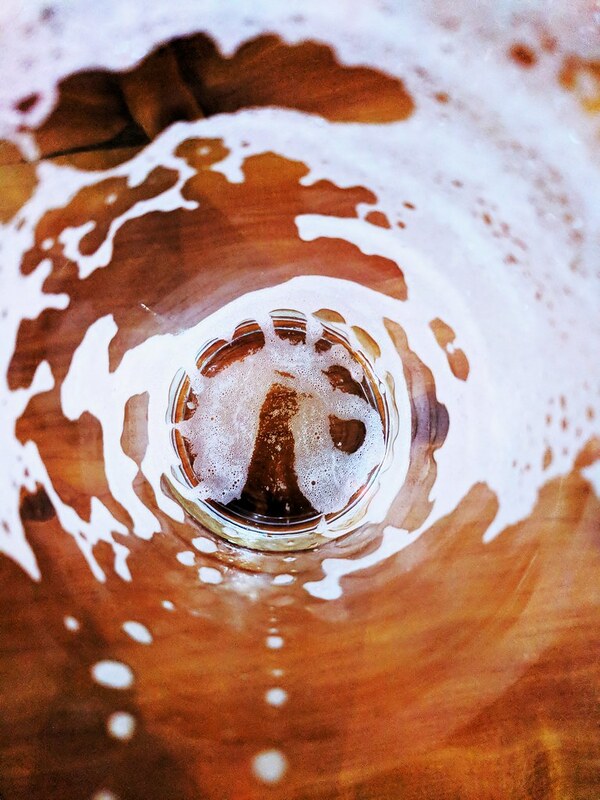 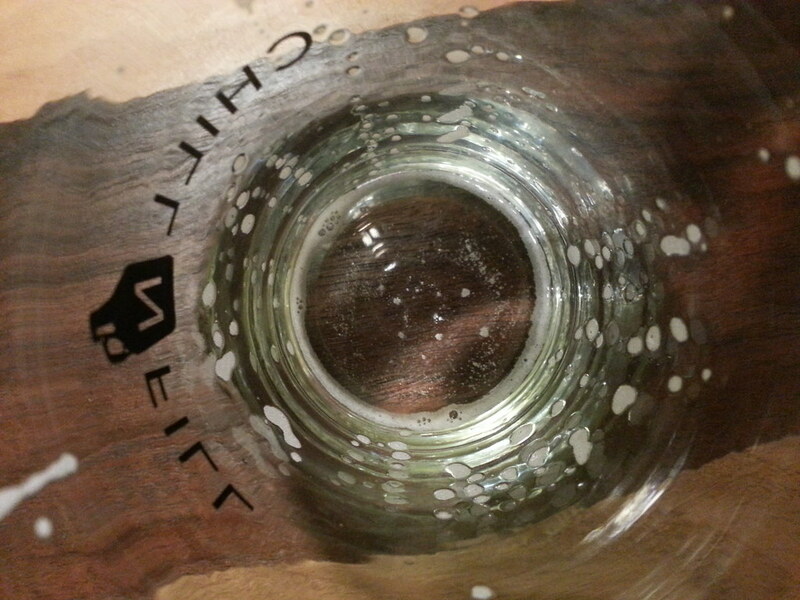 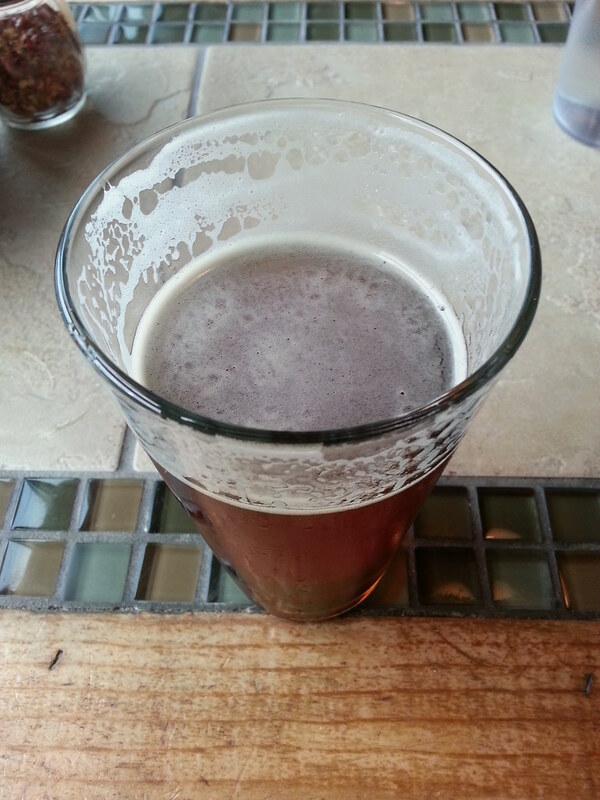 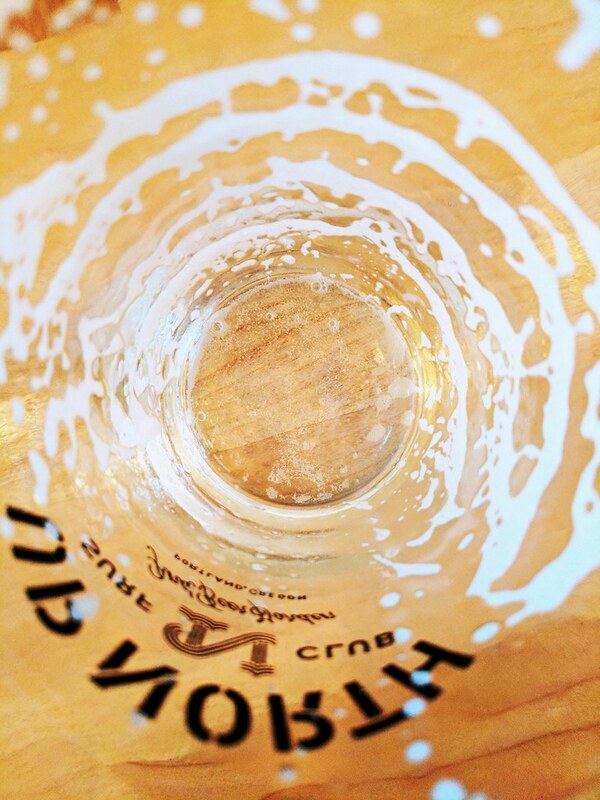 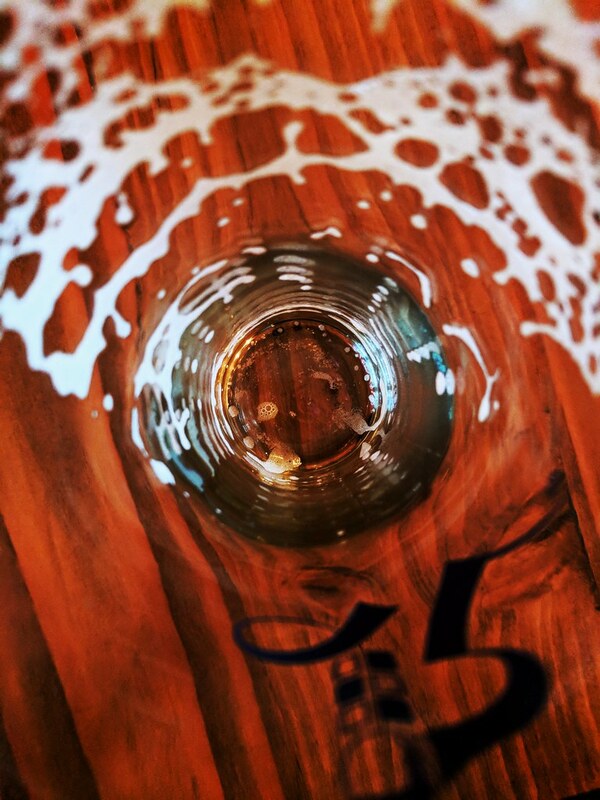 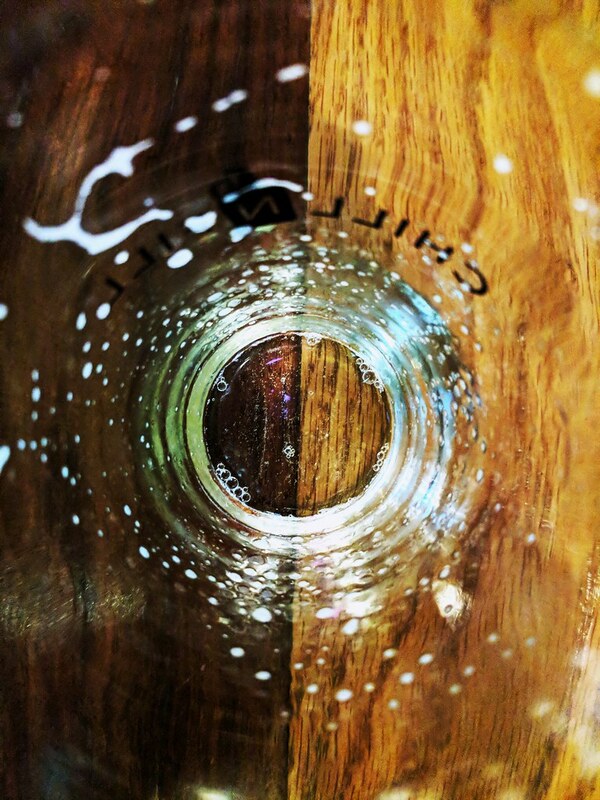 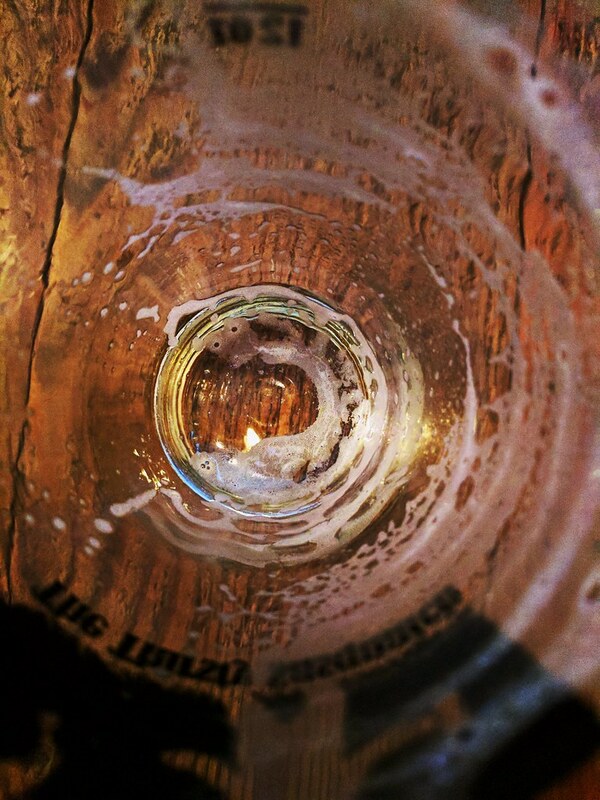 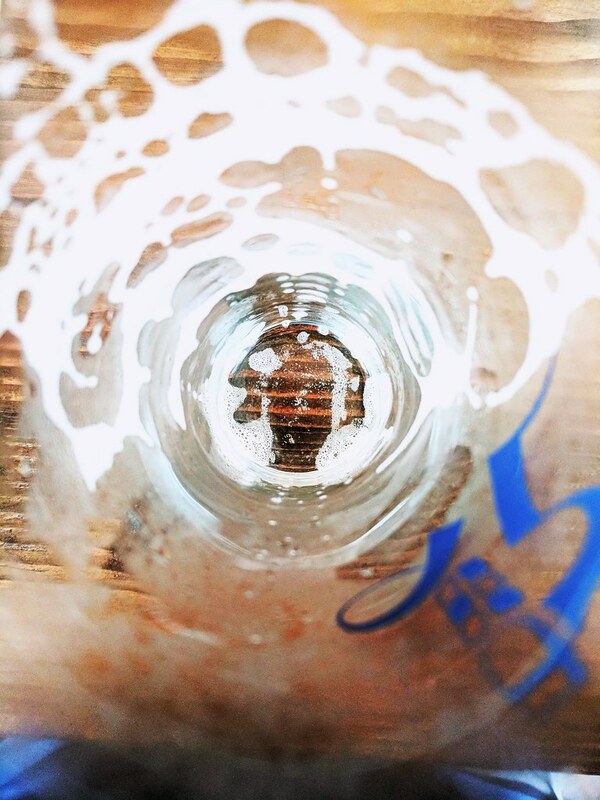 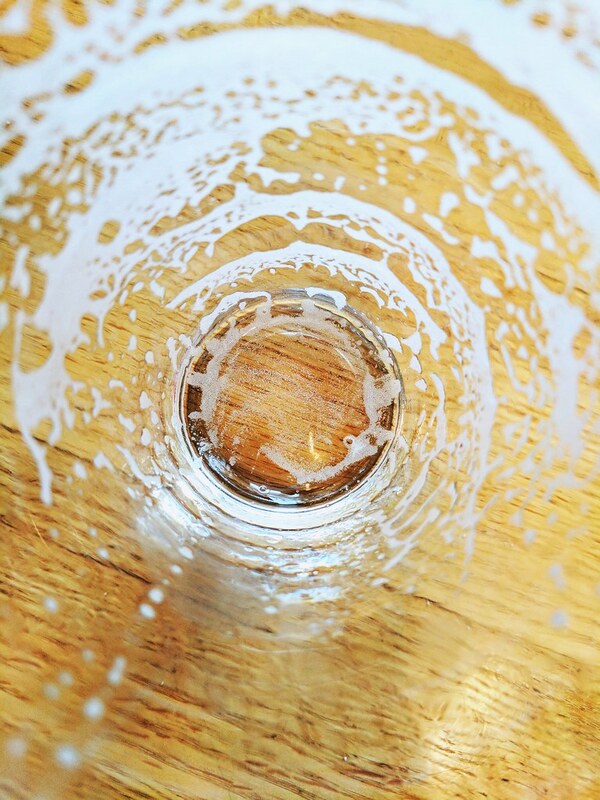 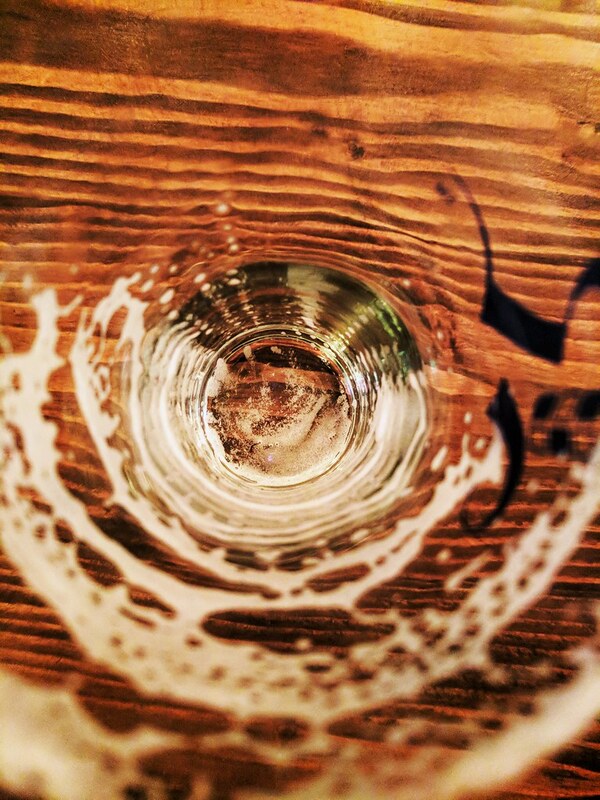 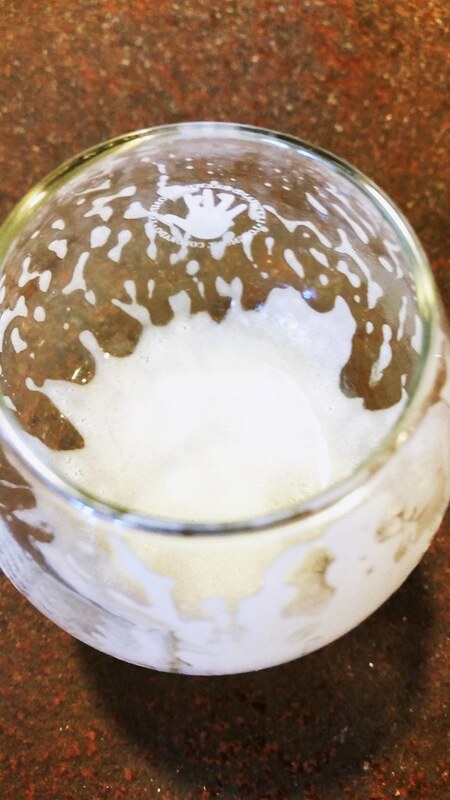 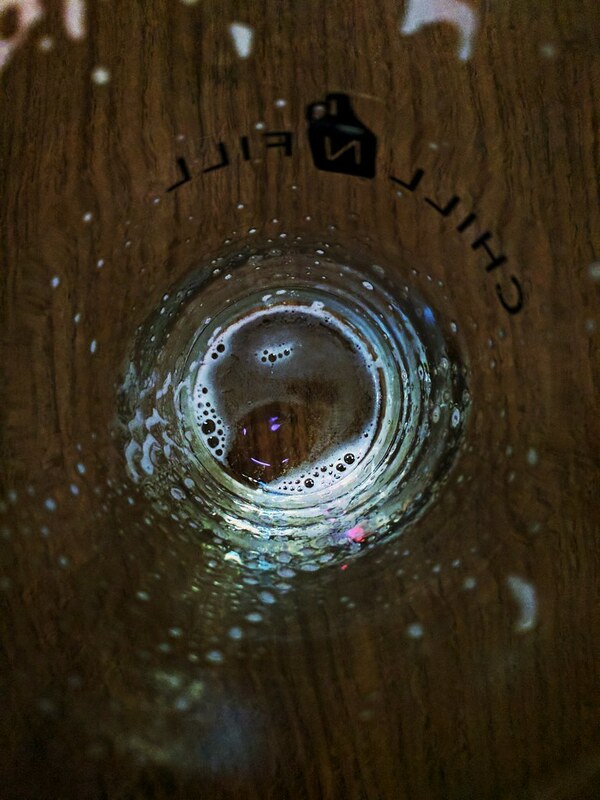 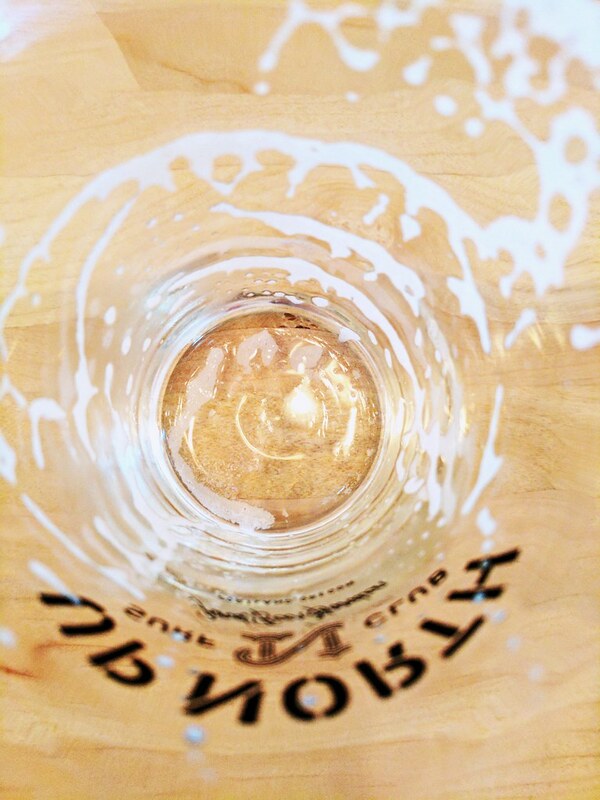 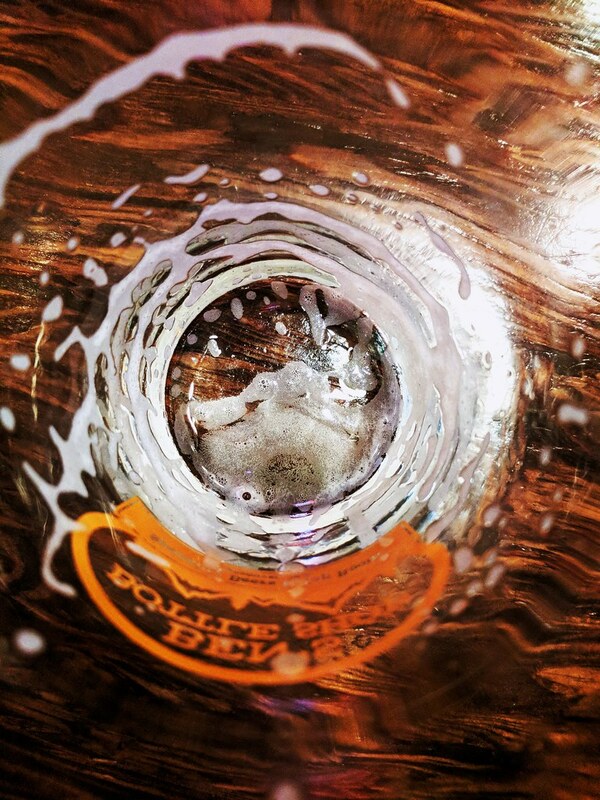 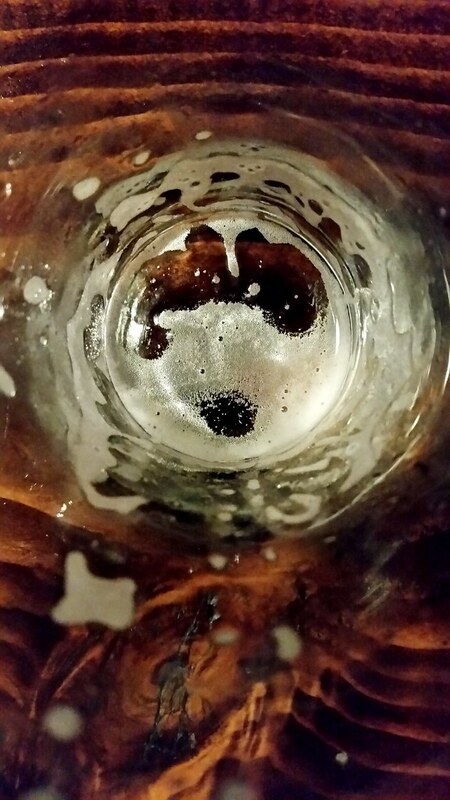 OR Beer Life – FREE app for local Oregon breweries, news, events, and local beer. 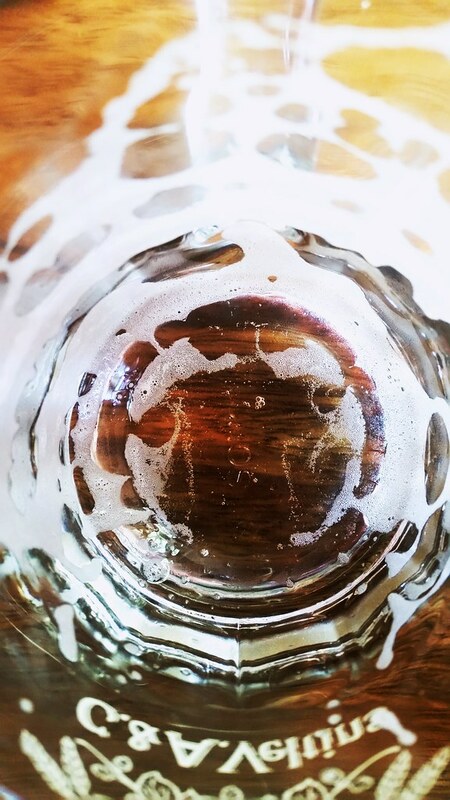 Oregon Brew Crew – Oregon’s oldest brewing club. 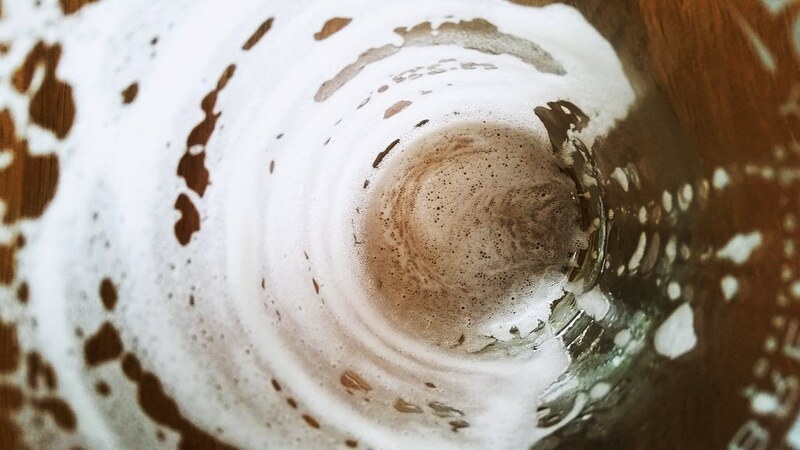 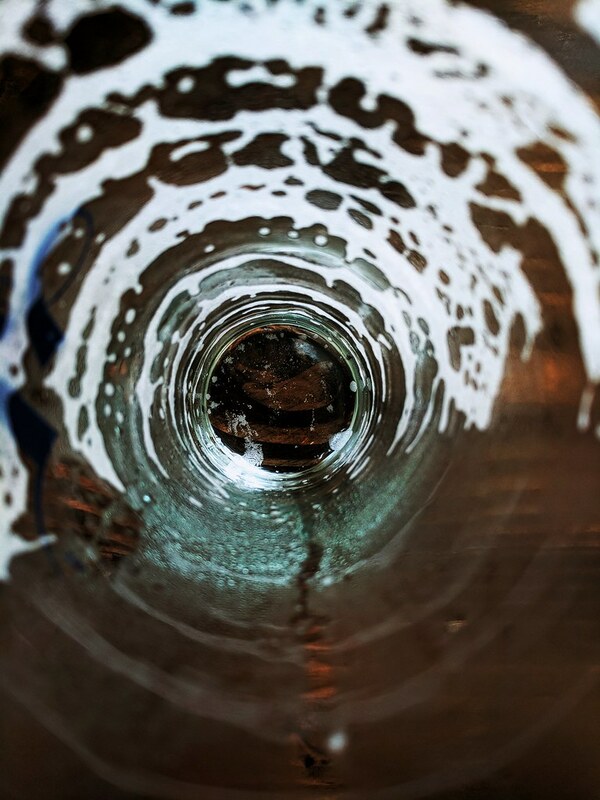 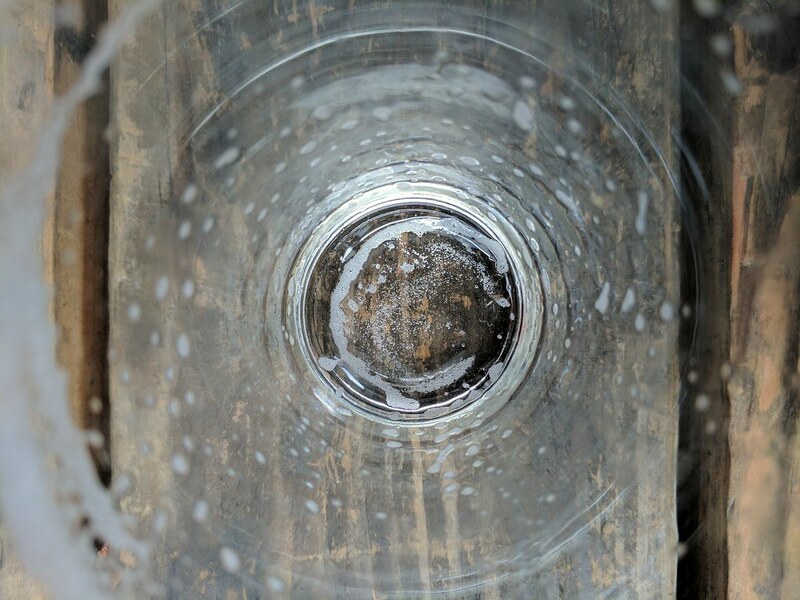 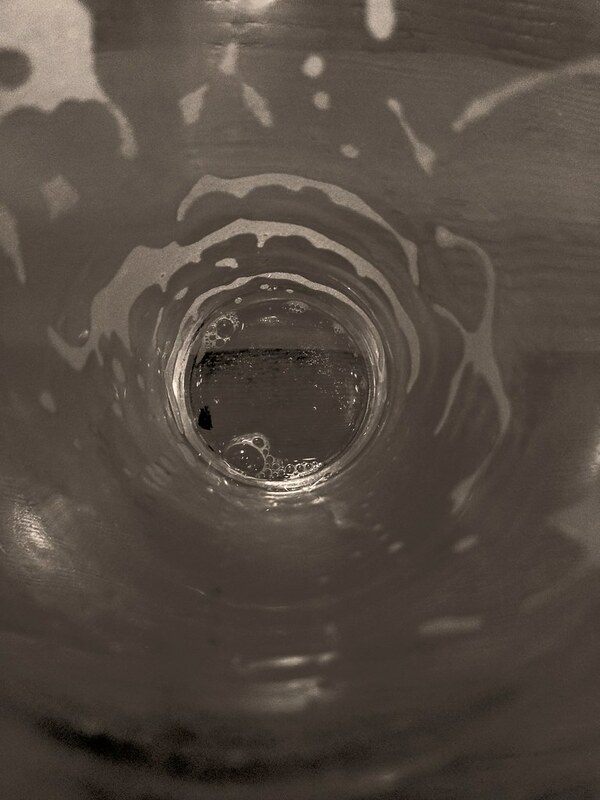 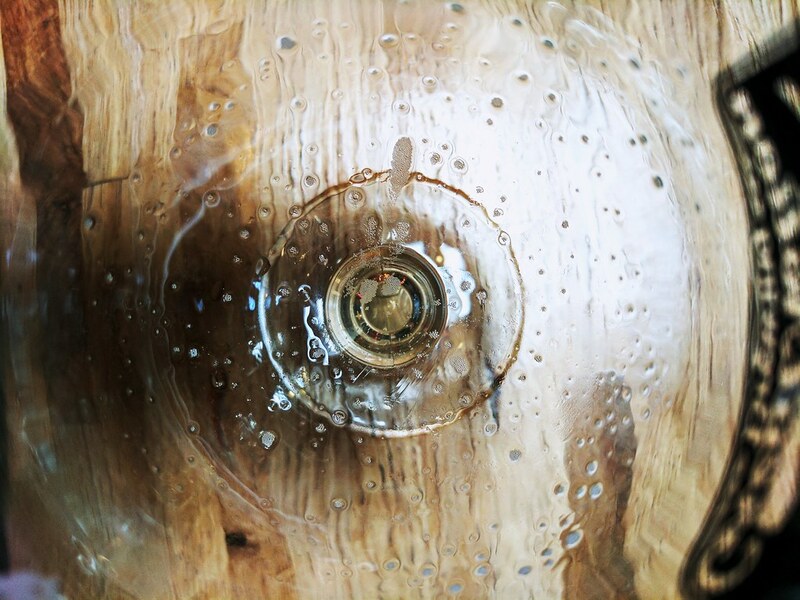 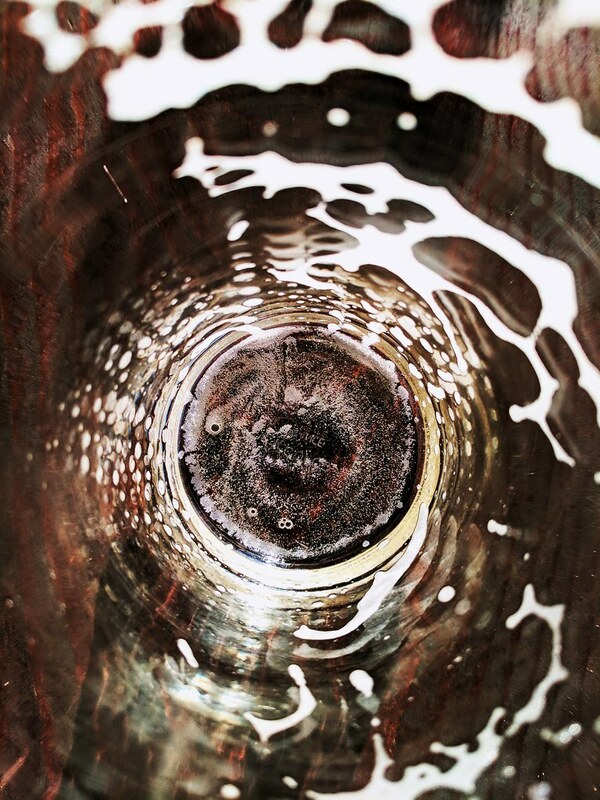 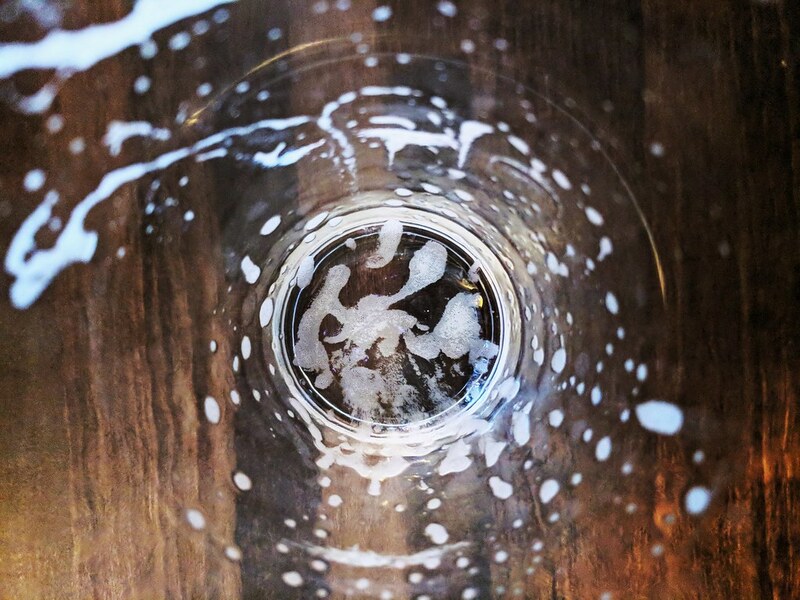 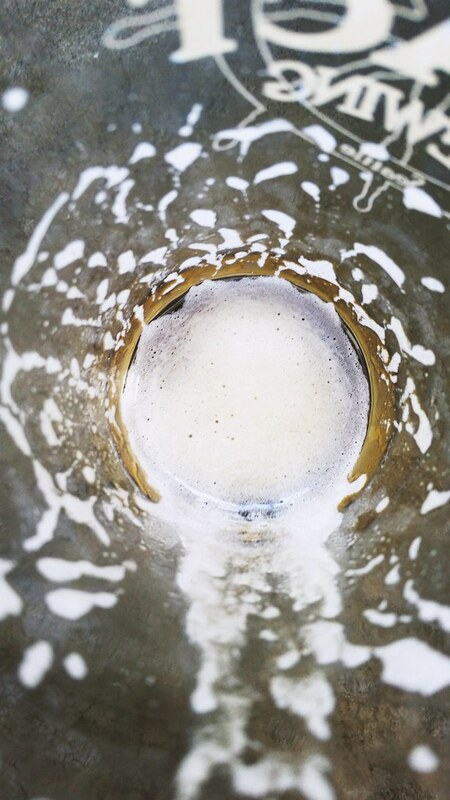 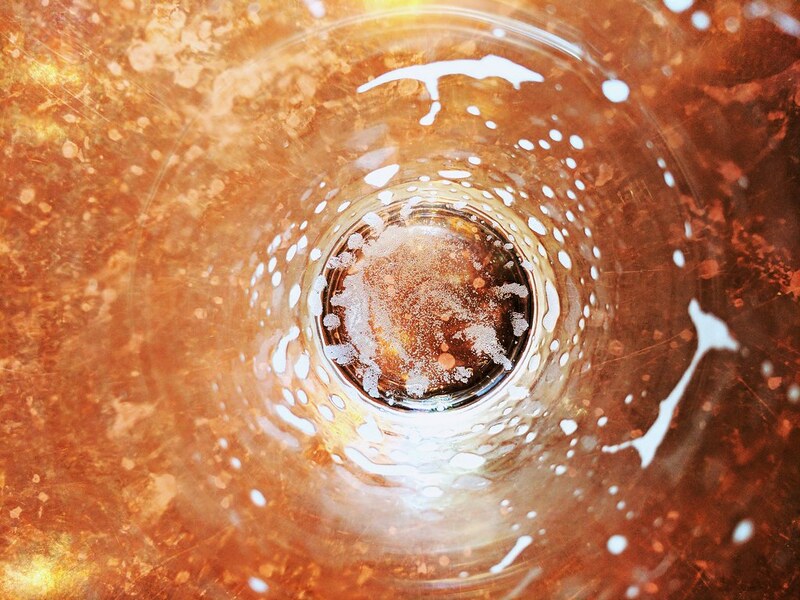 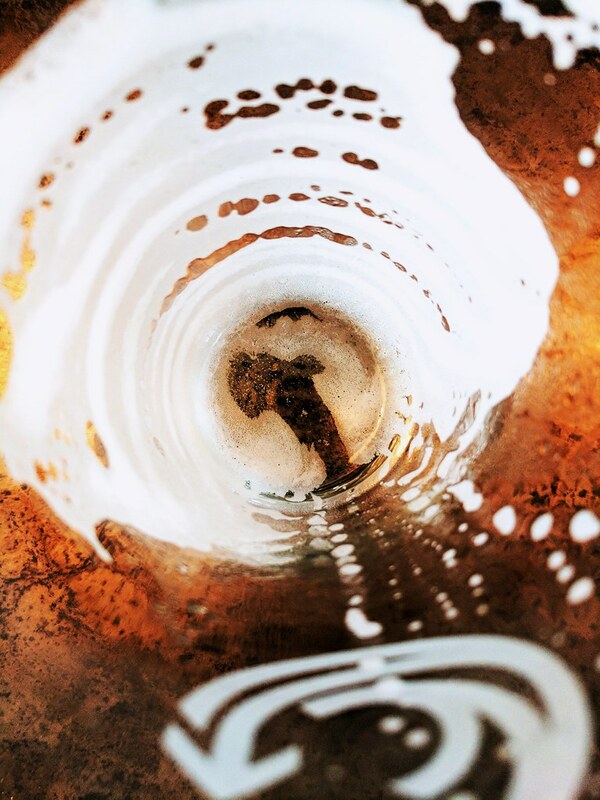 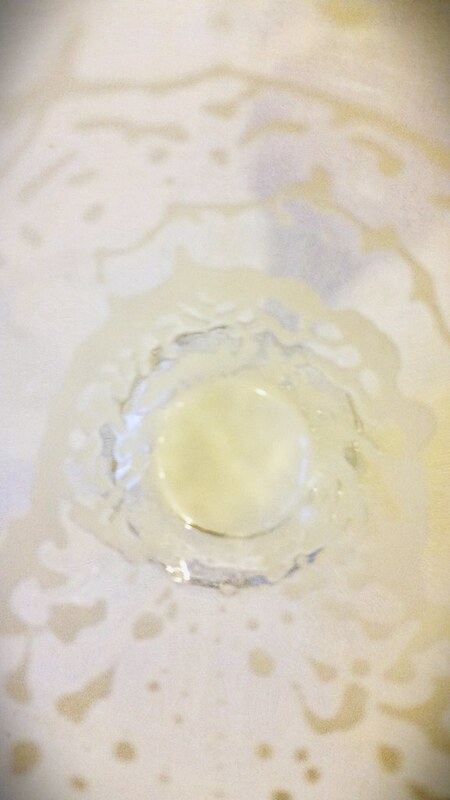 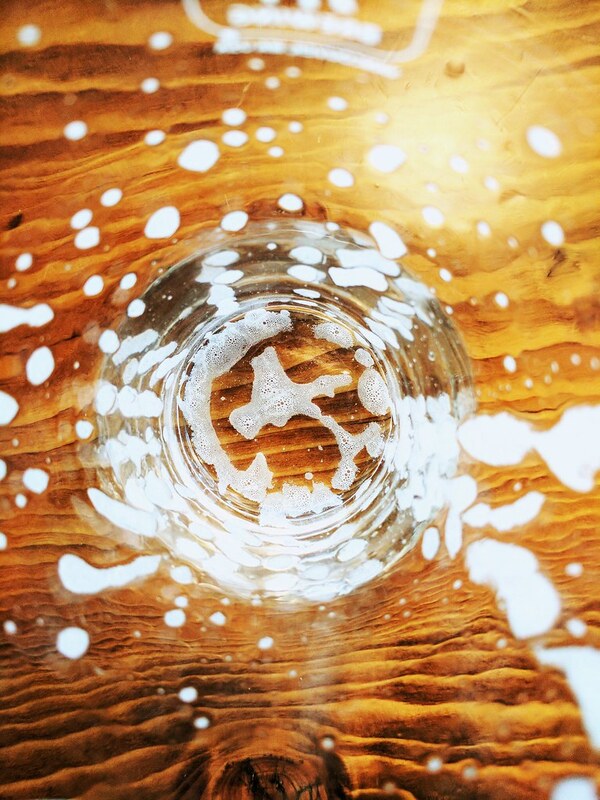 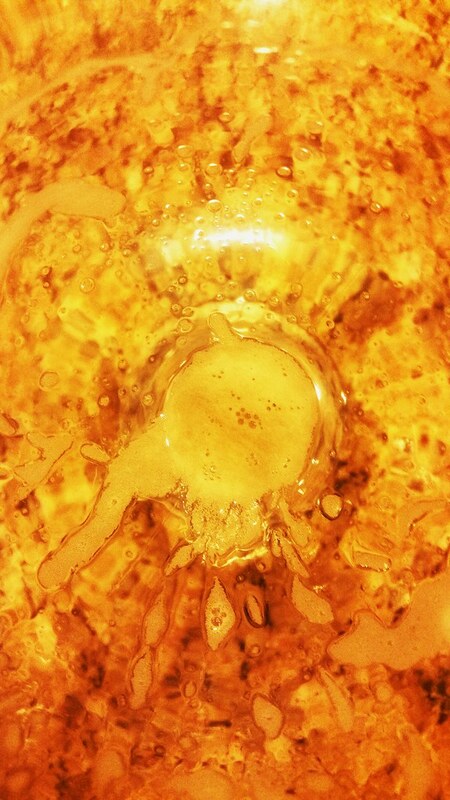 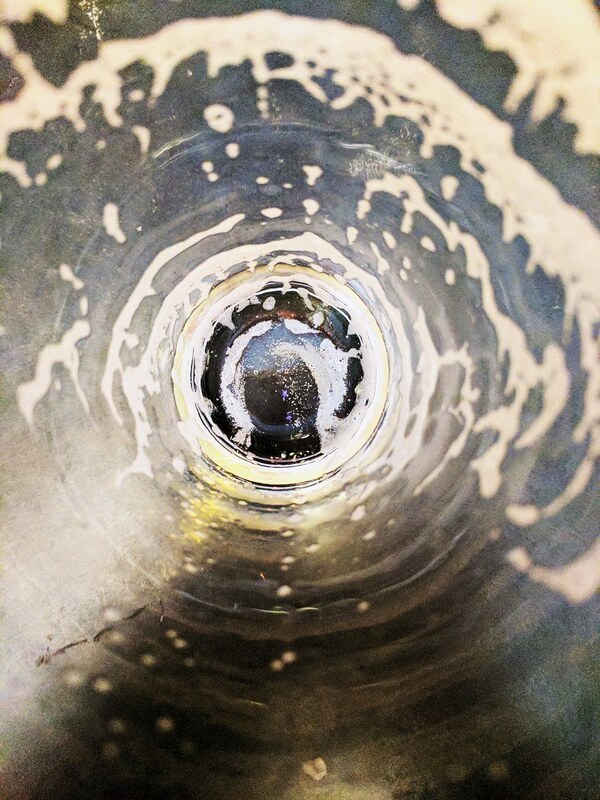 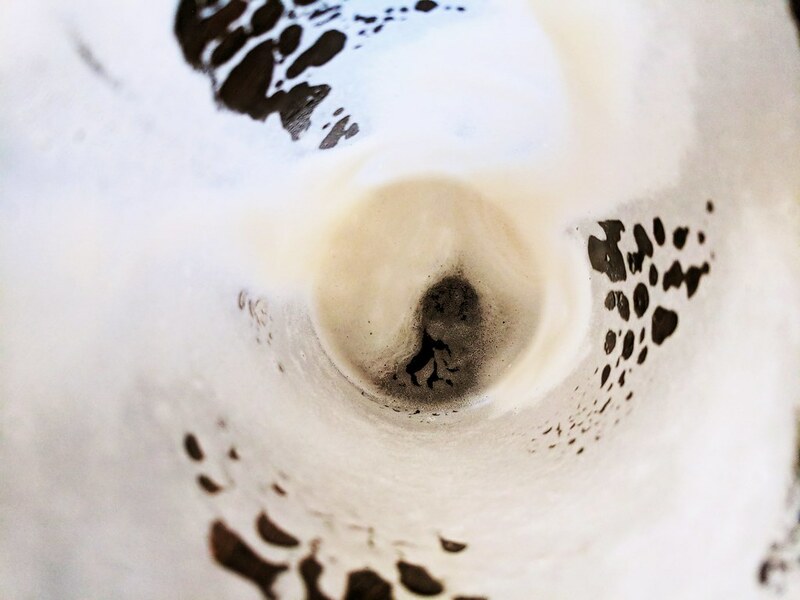 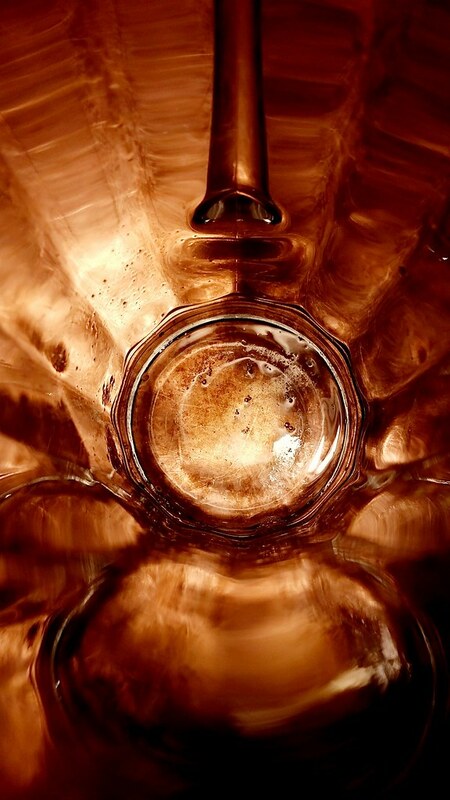 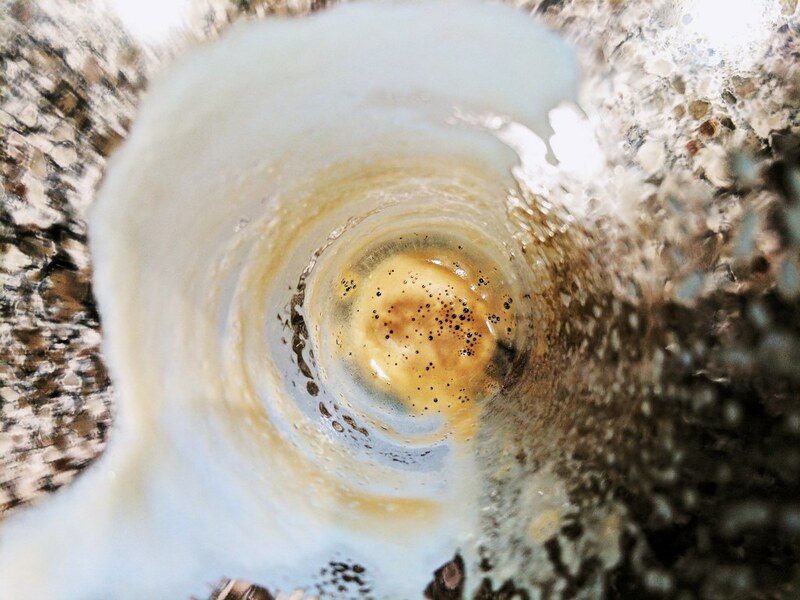 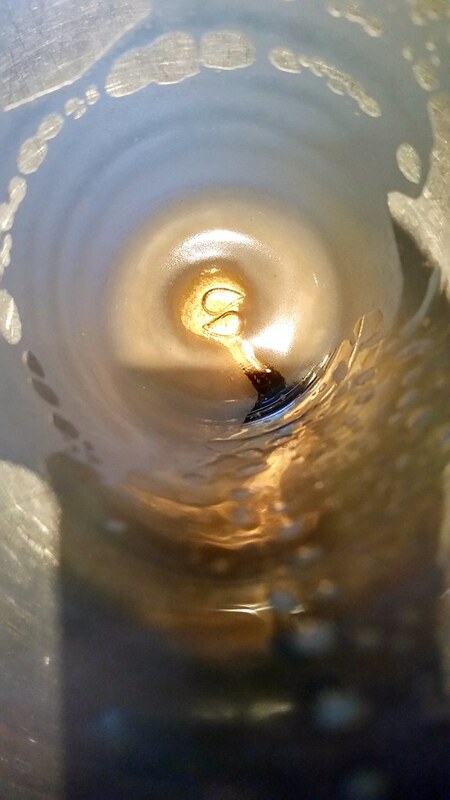 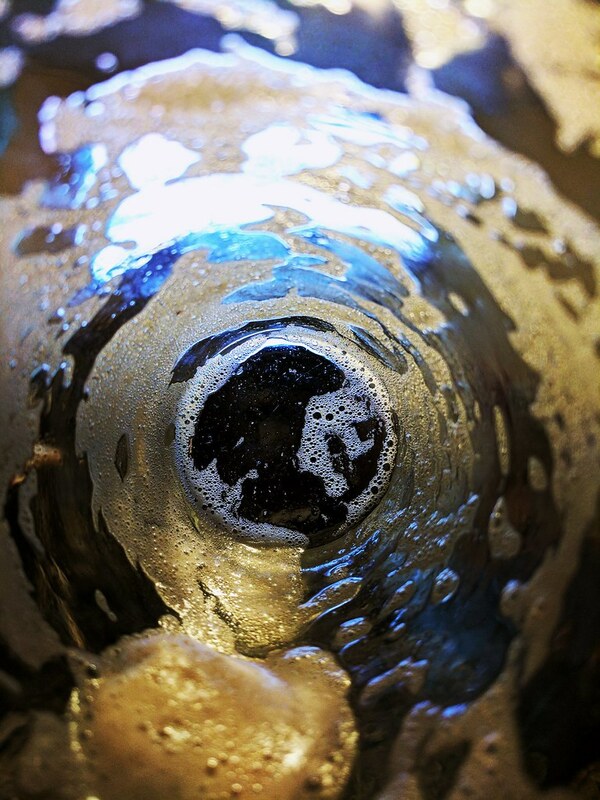 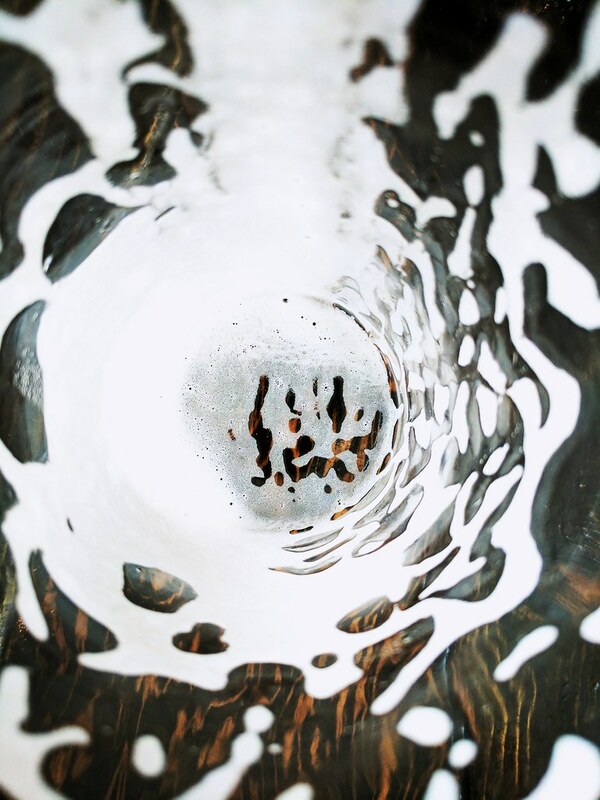 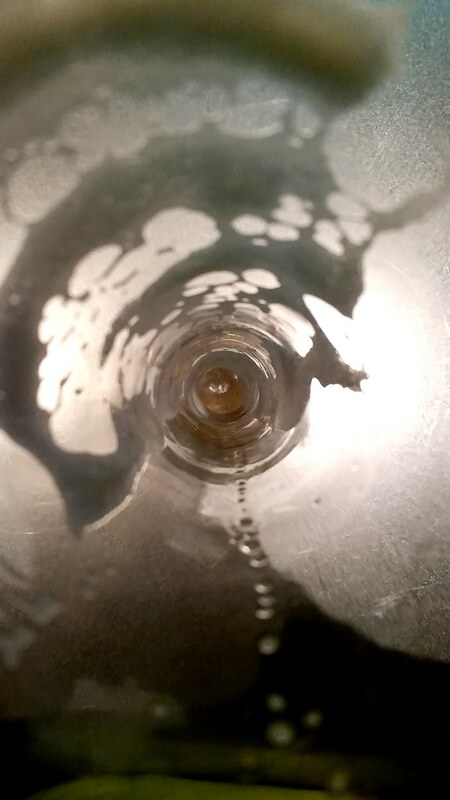 The American Homebrewers Association – Great website with tons of resources for home brewers. 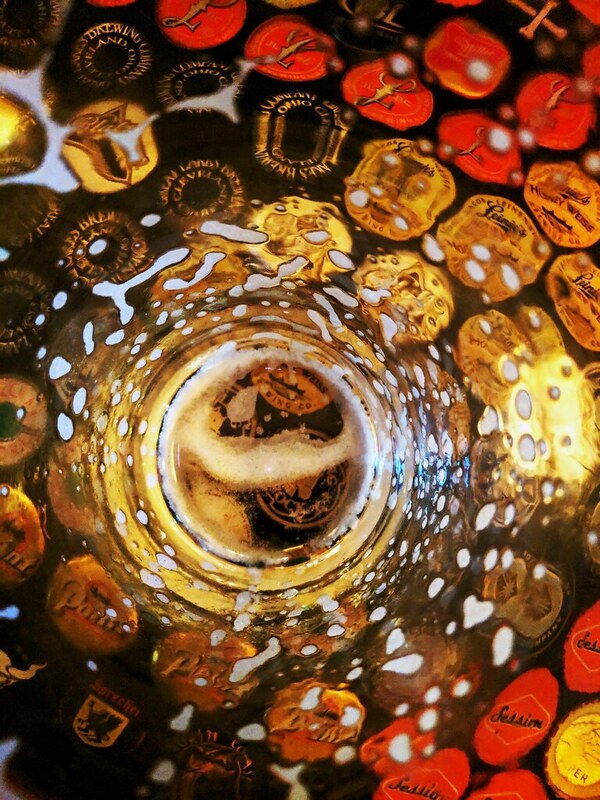 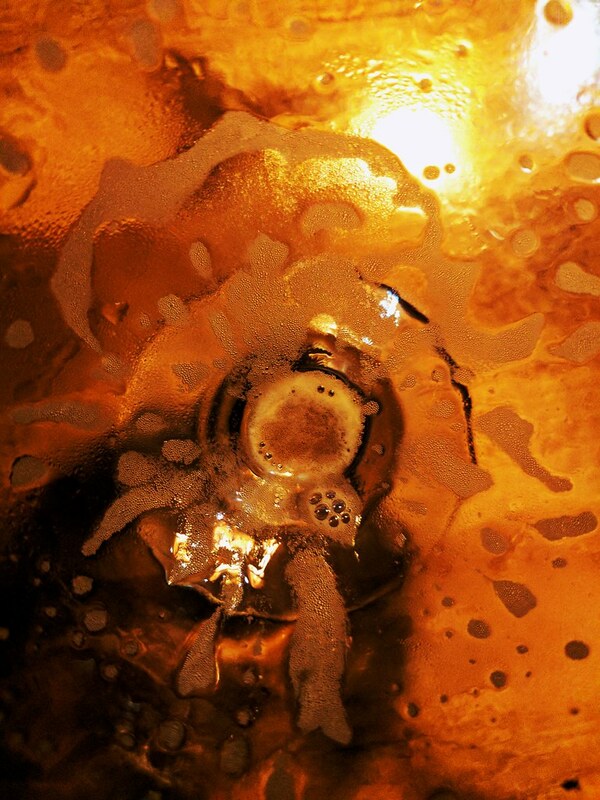 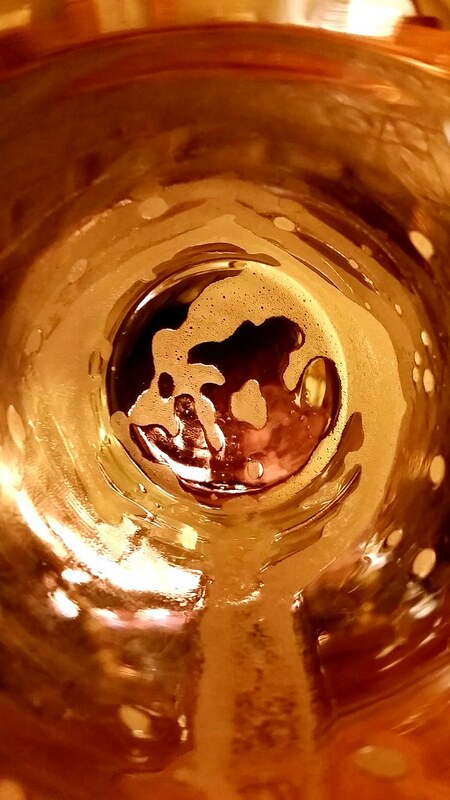 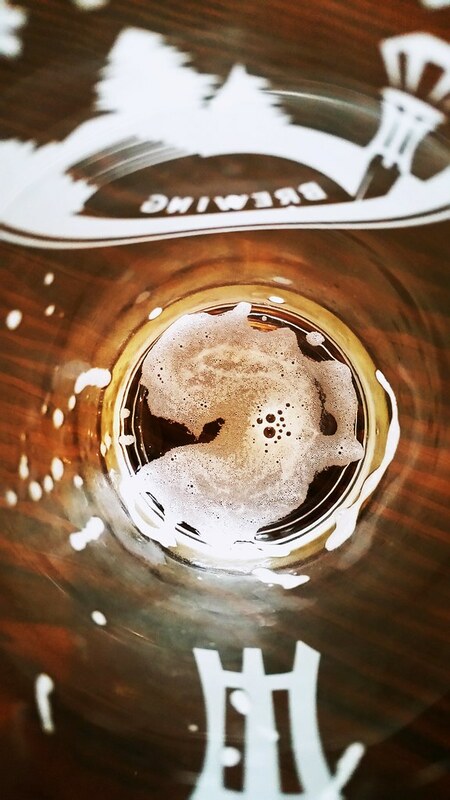 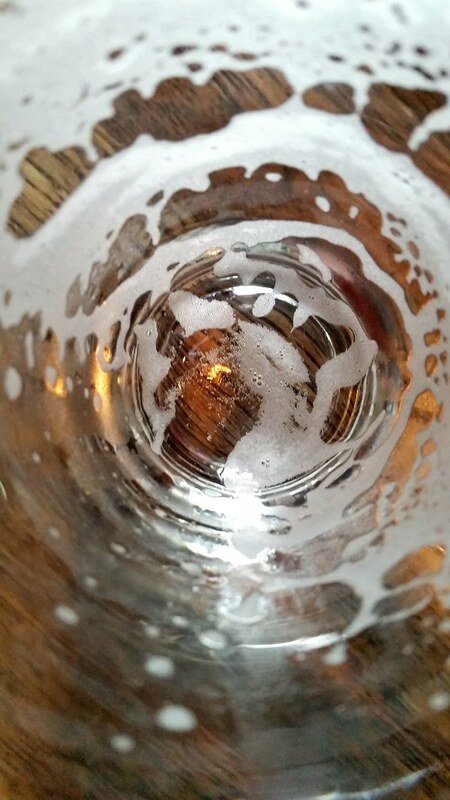 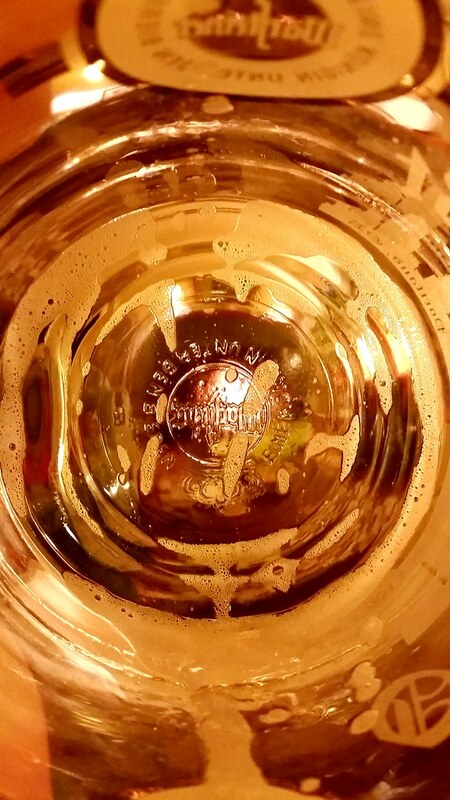 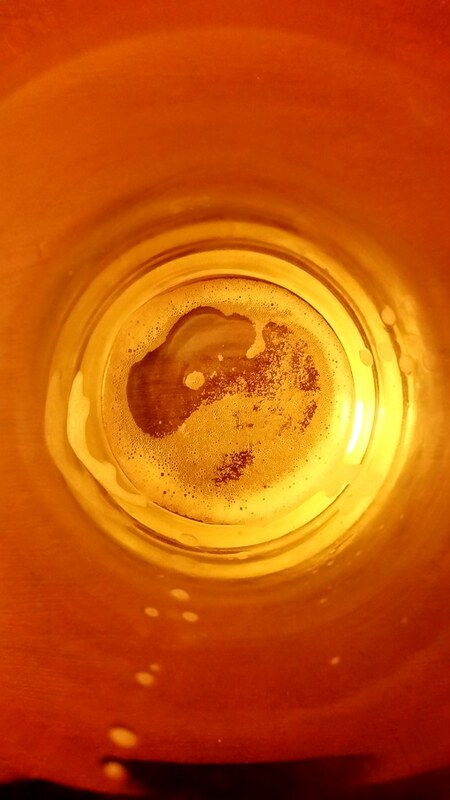 Rate Beer – FREE online resource of beers and locations from around the world. 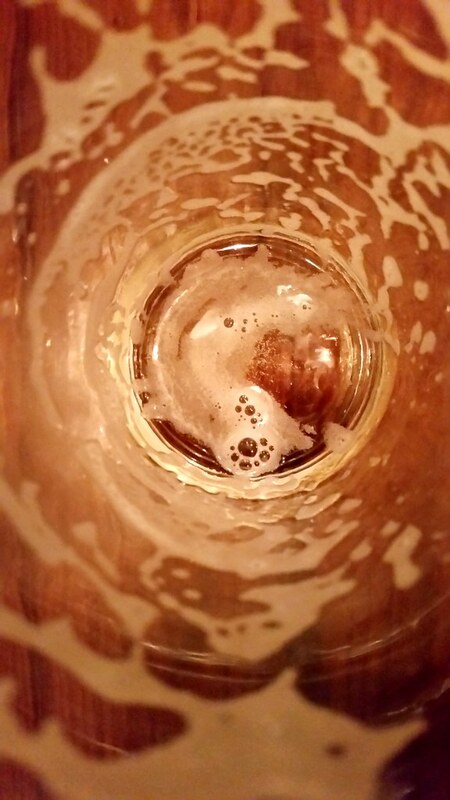 Beer Advocate – another FREE online resource of beers and locations from around the world. 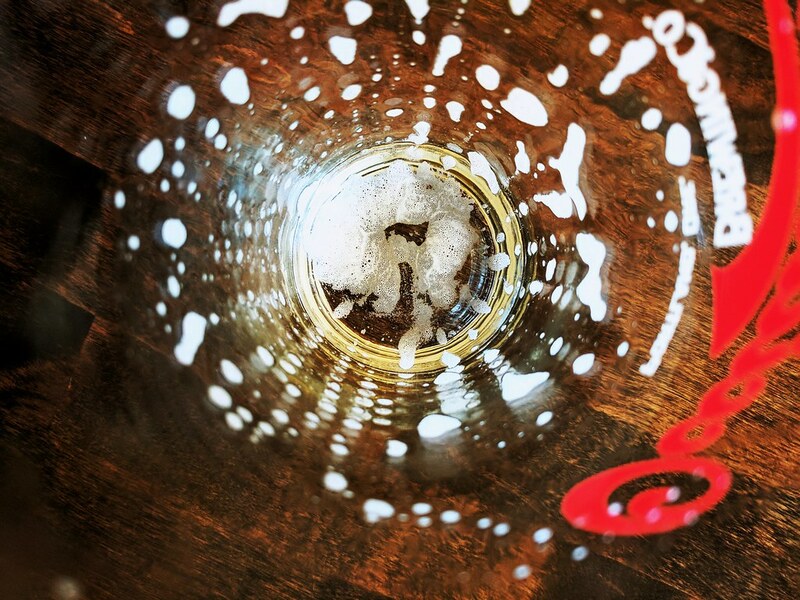 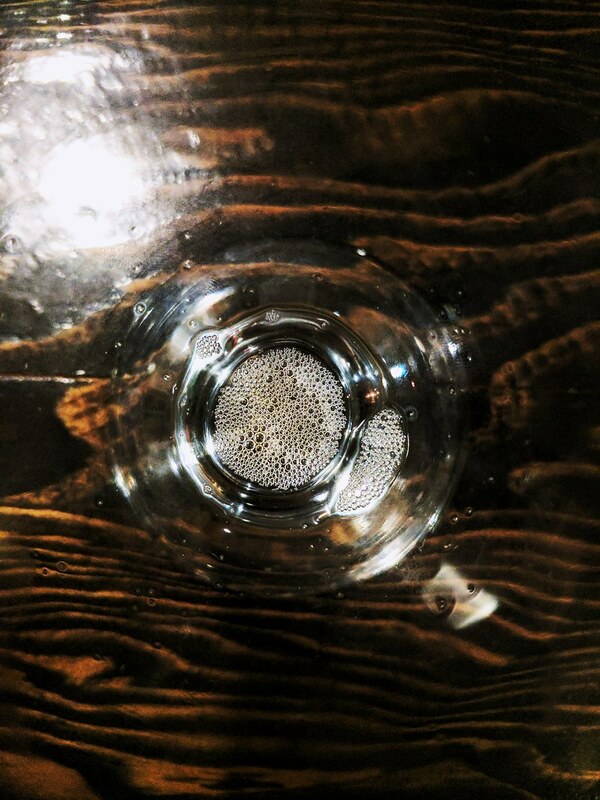 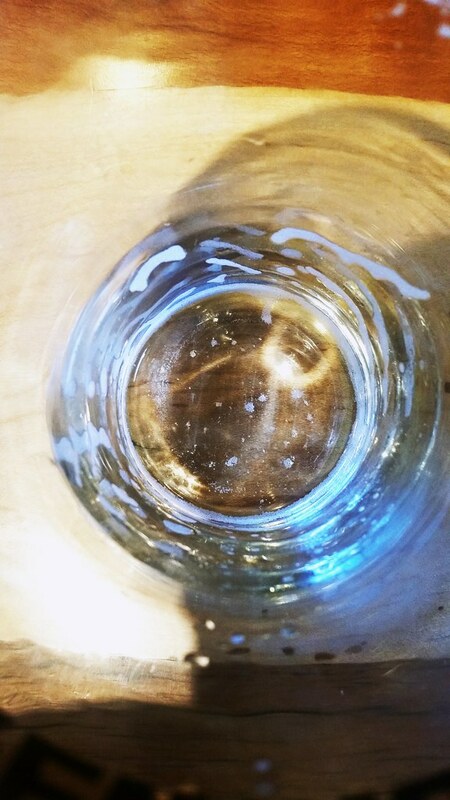 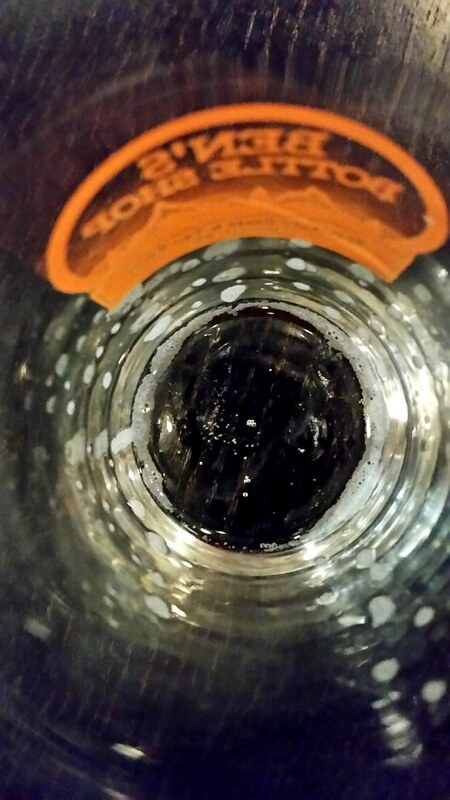 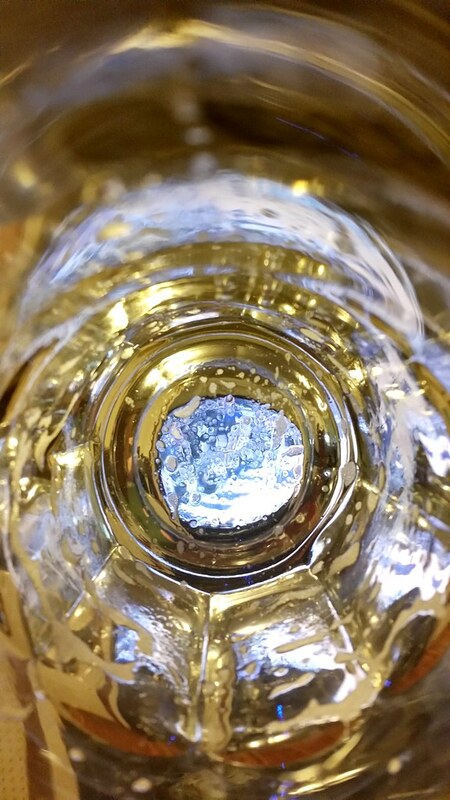 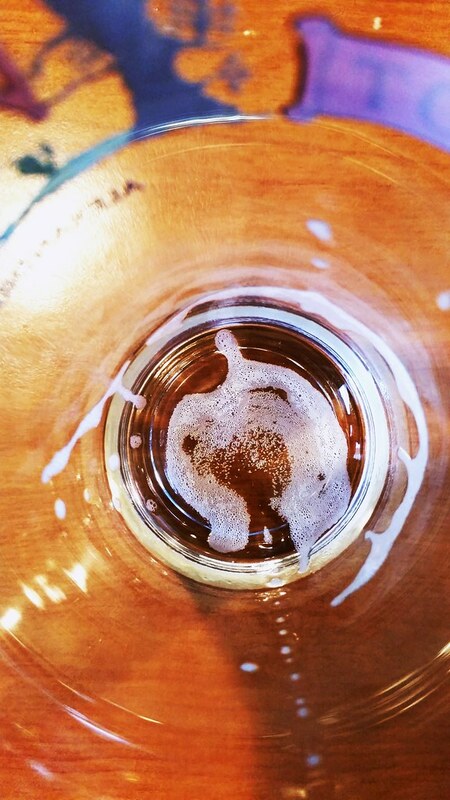 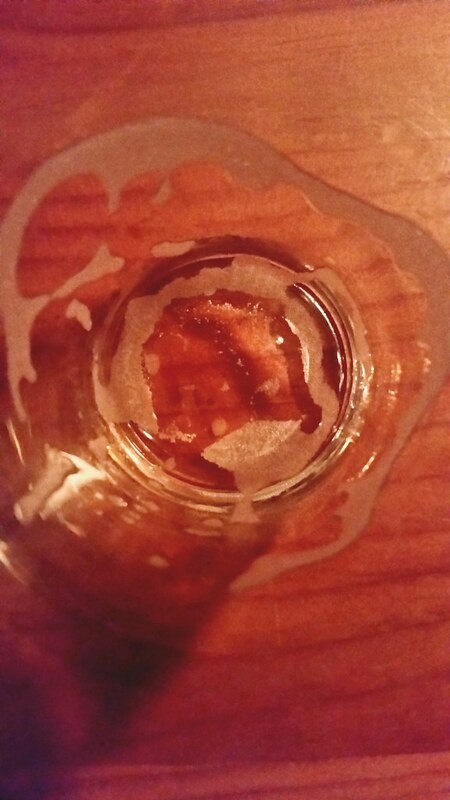 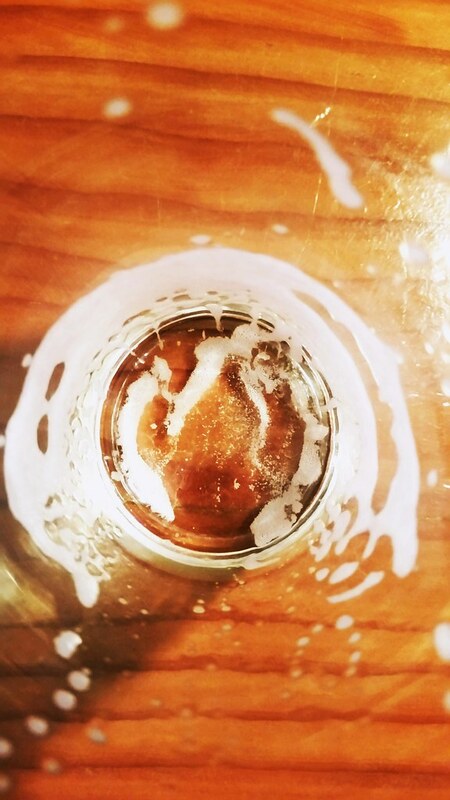 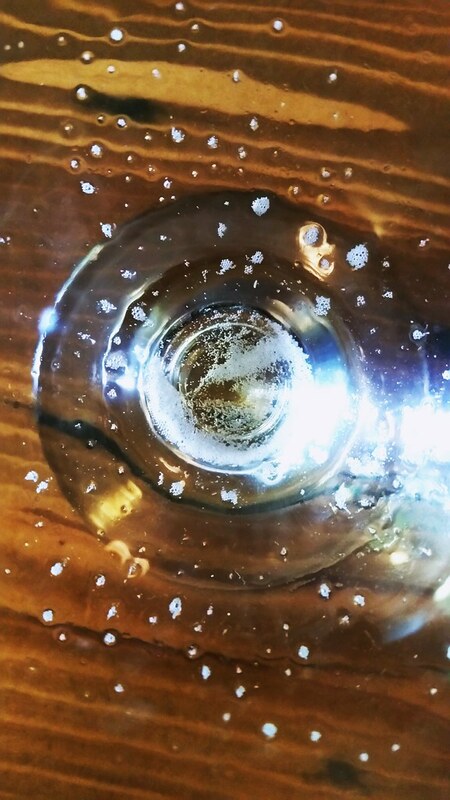 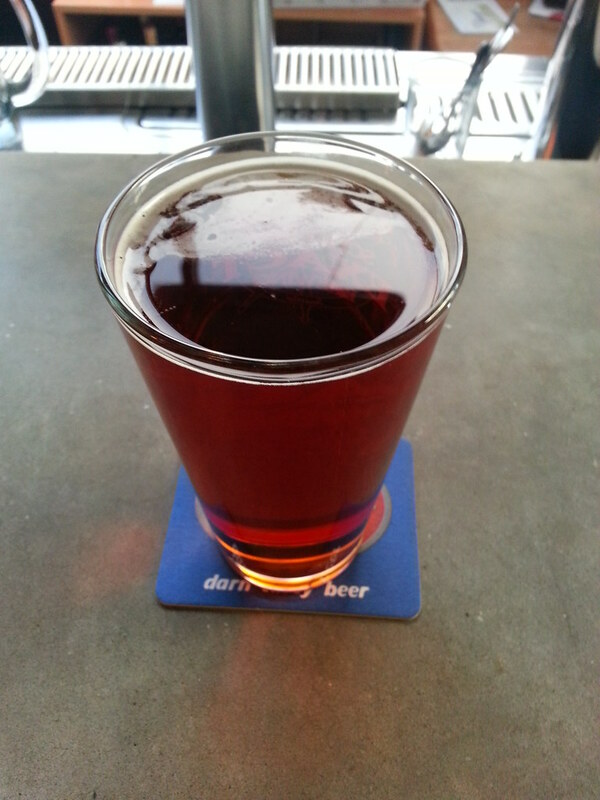 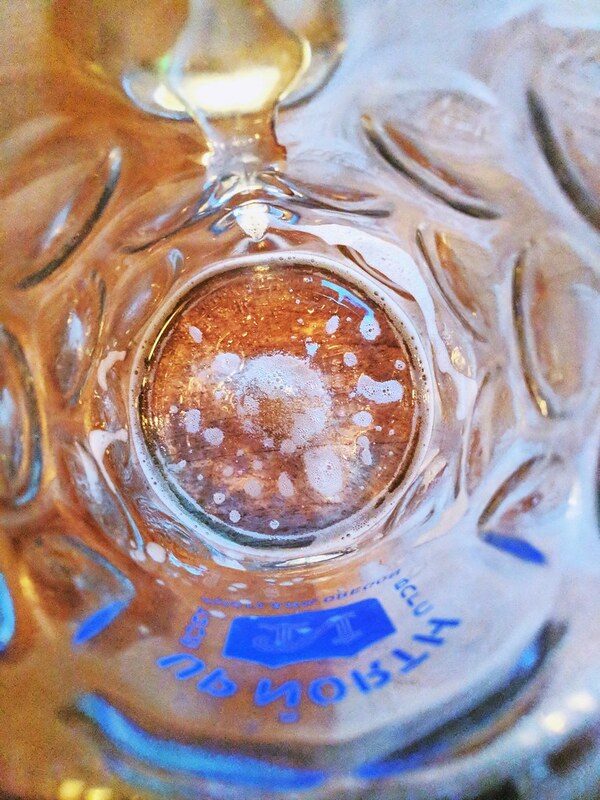 New School Beer – Beer Blog/News/Industry stuff specific to the Pacific Northwest. 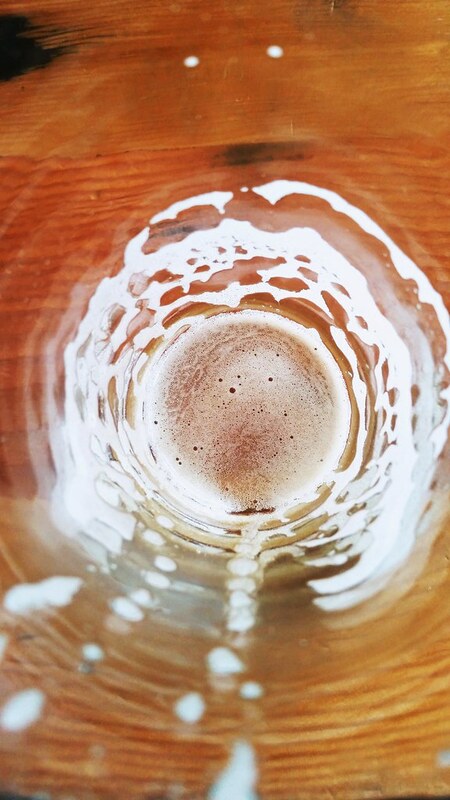 Oregon Brewers Guild – All things Oregon Beer. 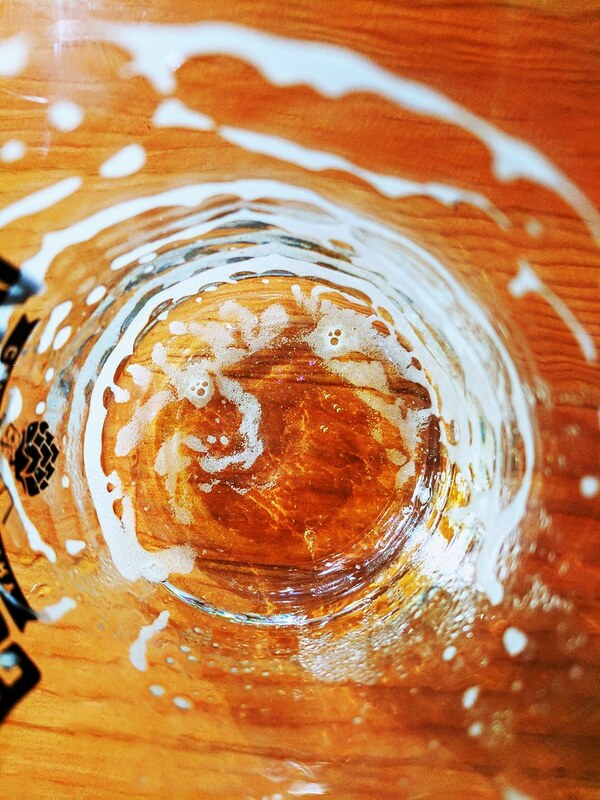 Brewery listings and reviews, events, information and various things you will find helpful to help you drink local in Oregon. 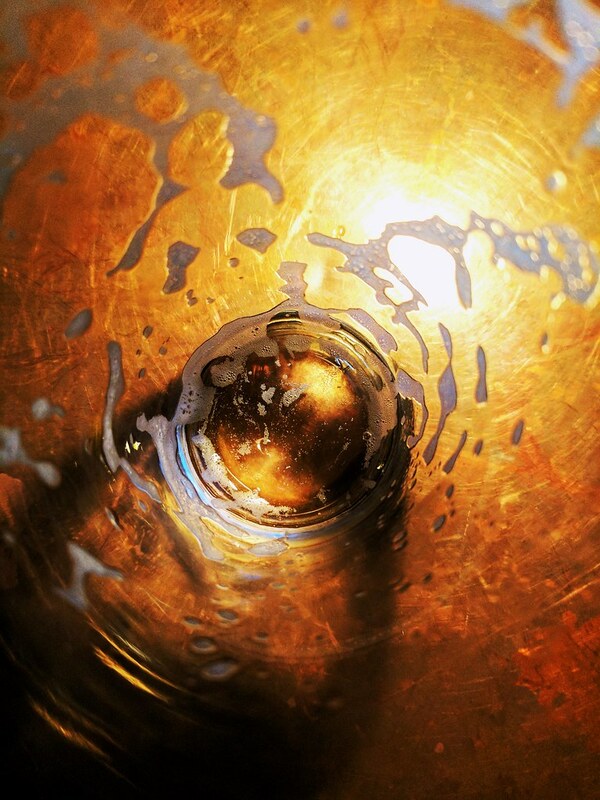 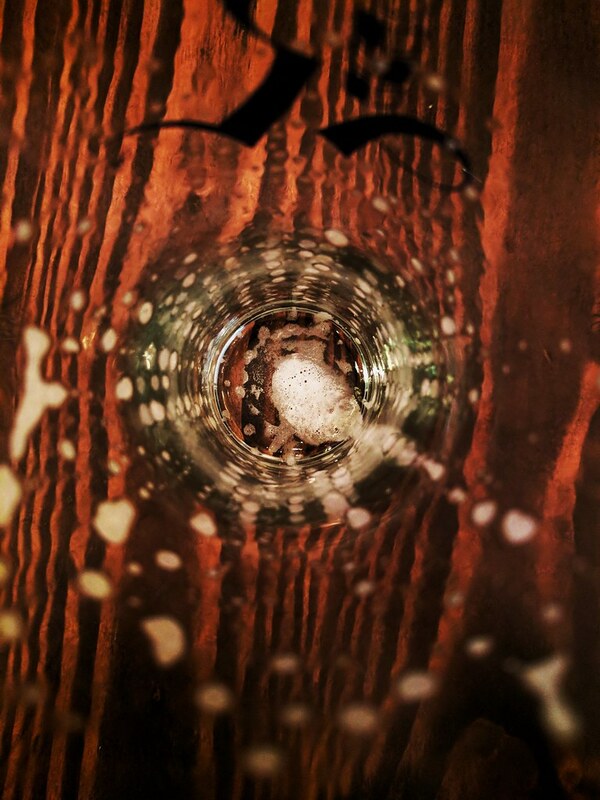 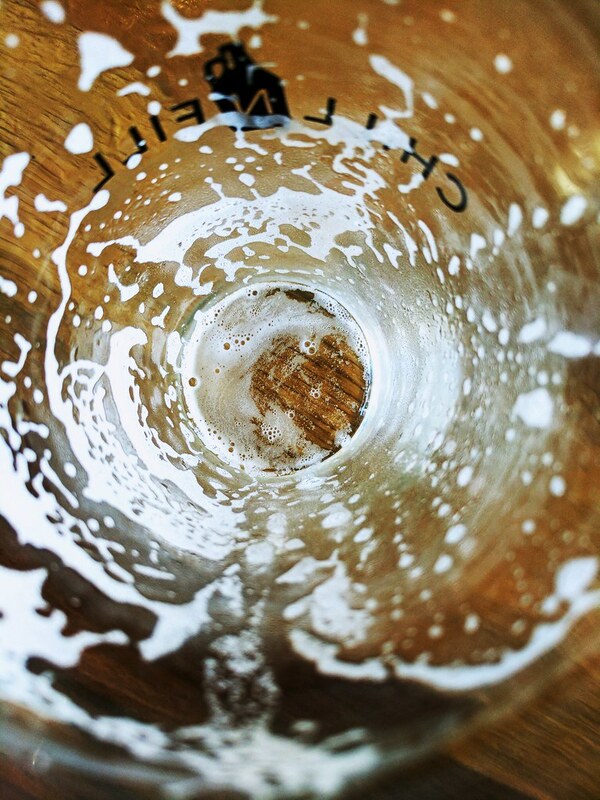 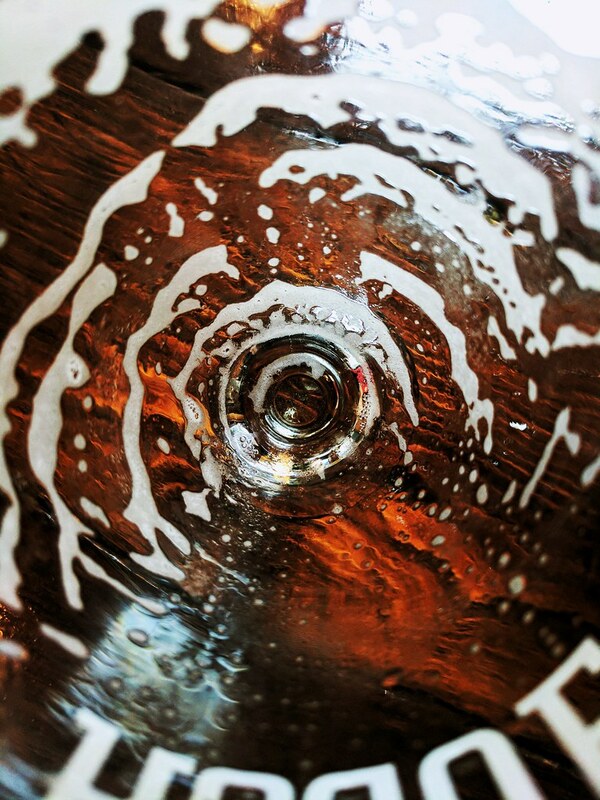 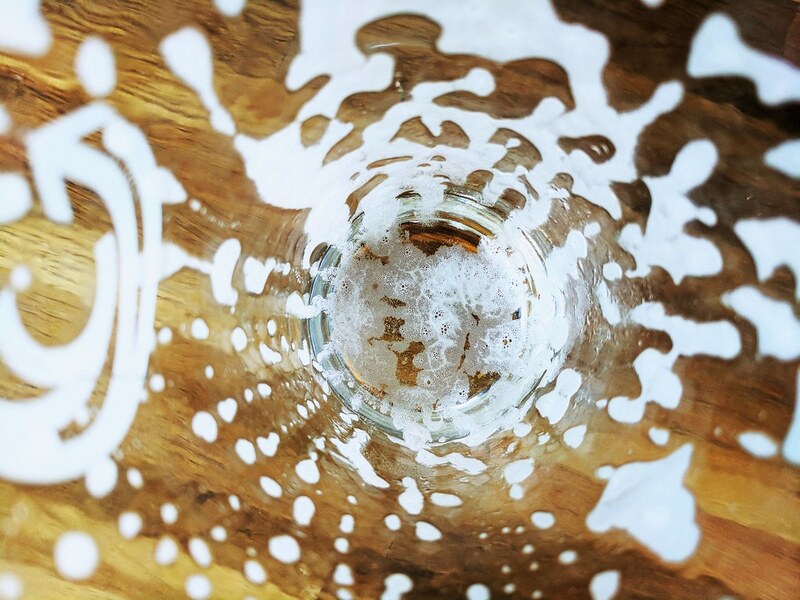 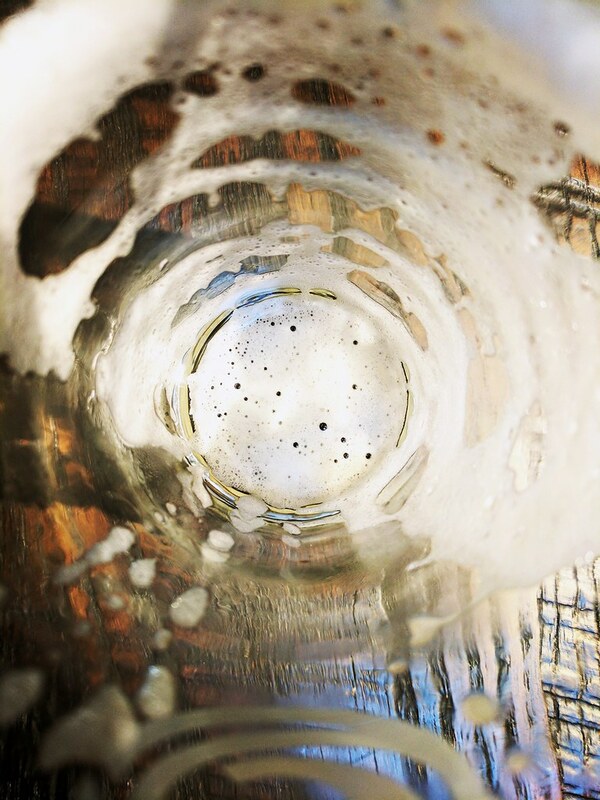 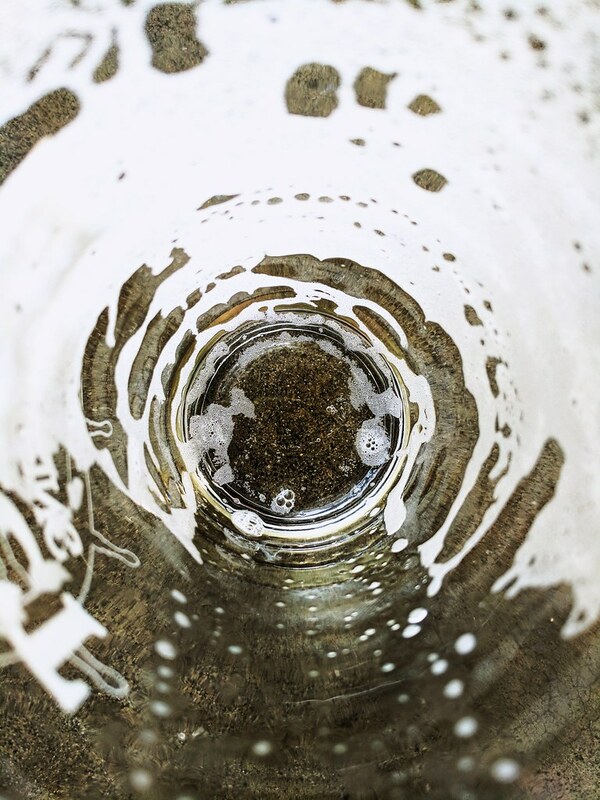 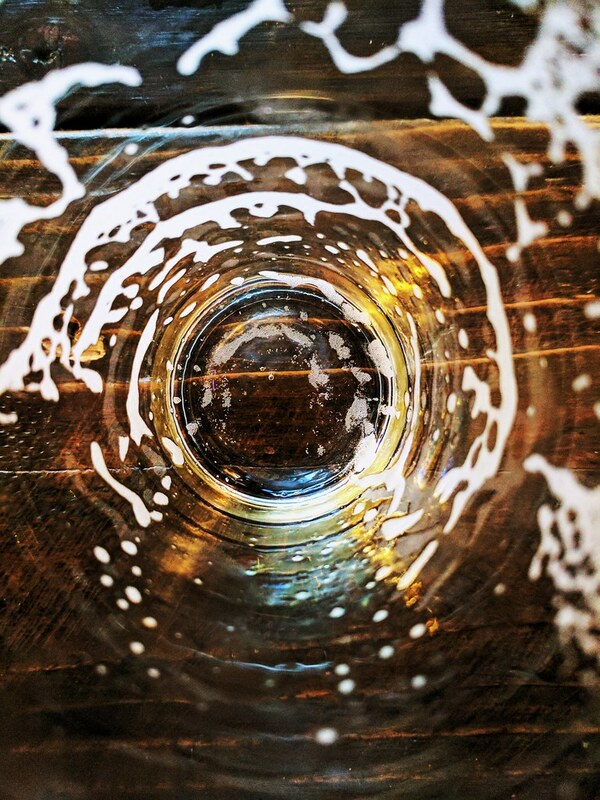 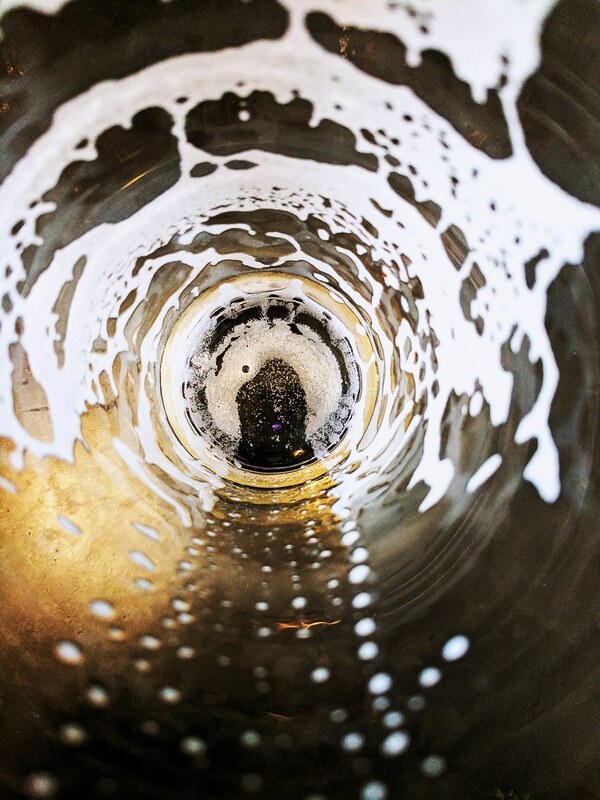 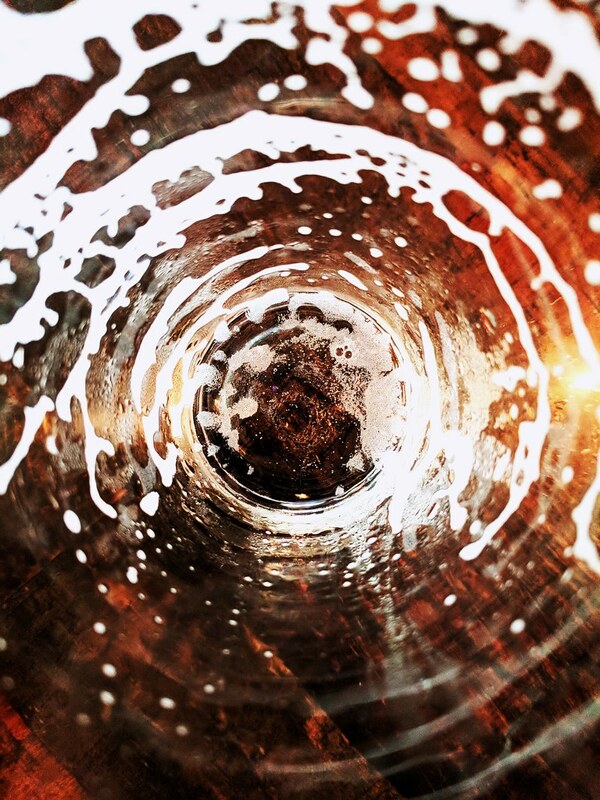 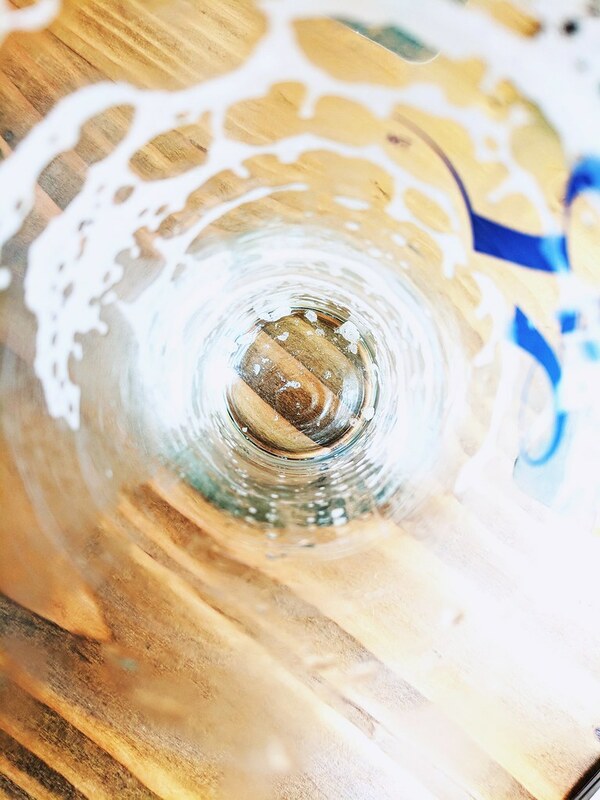 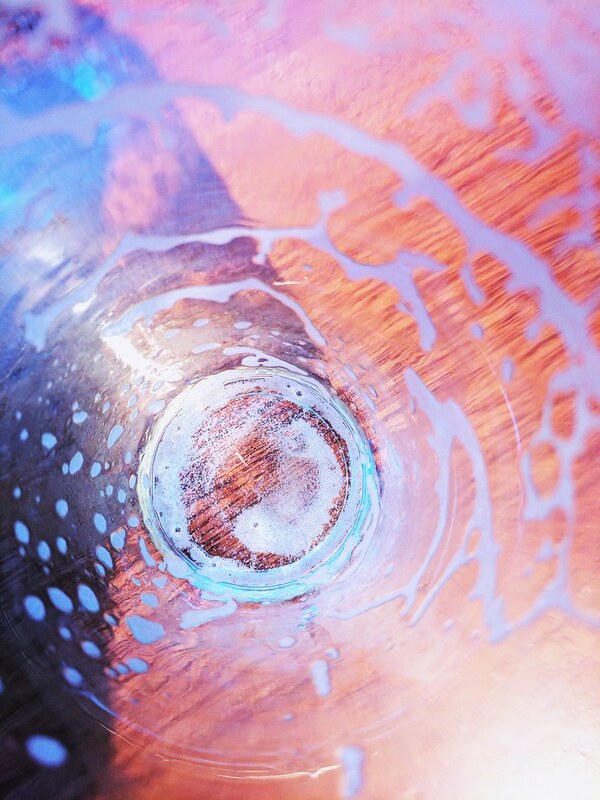 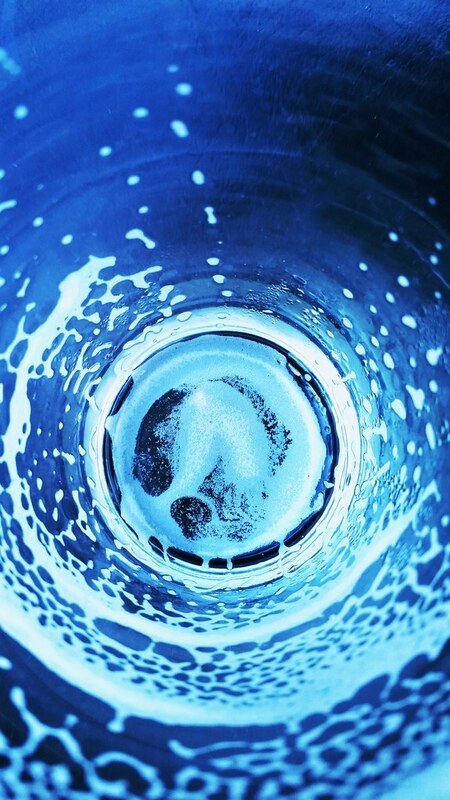 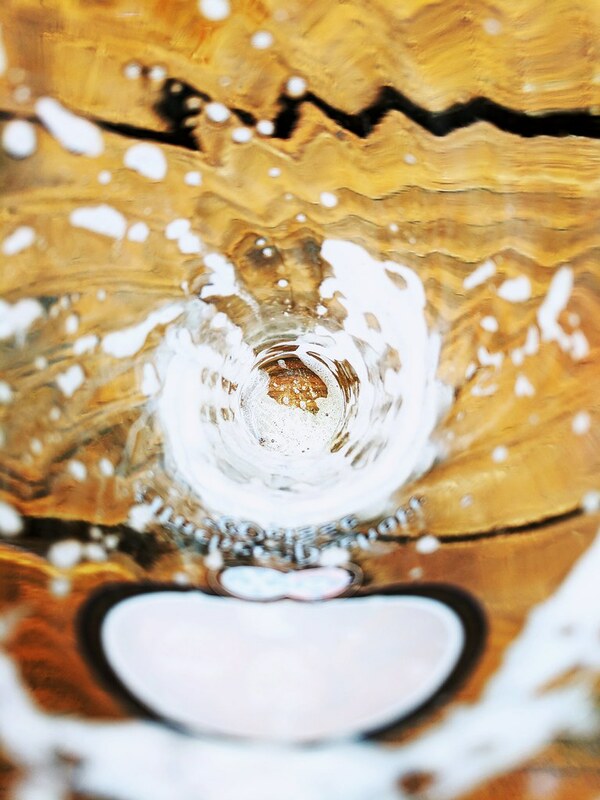 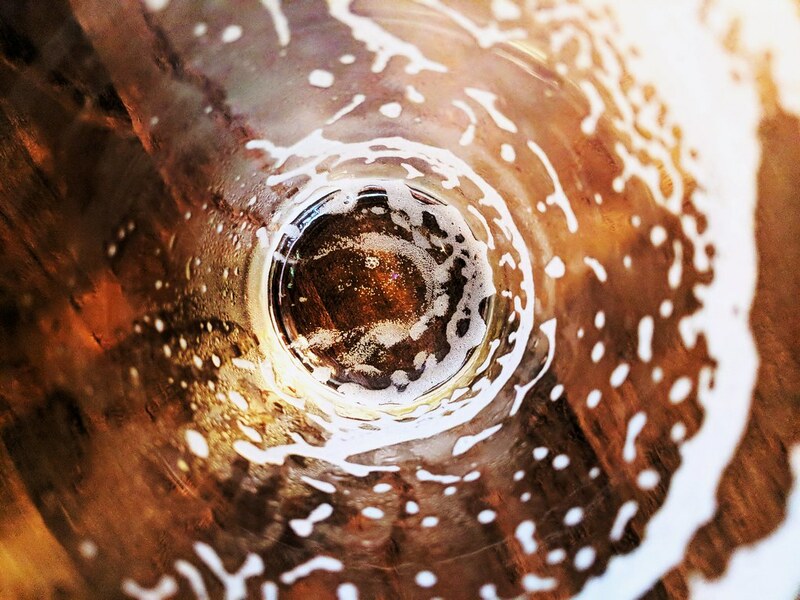 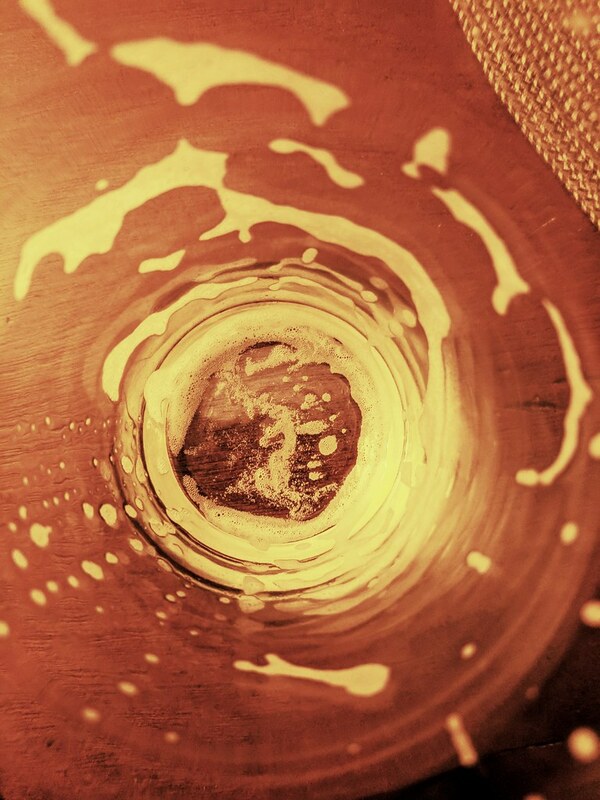 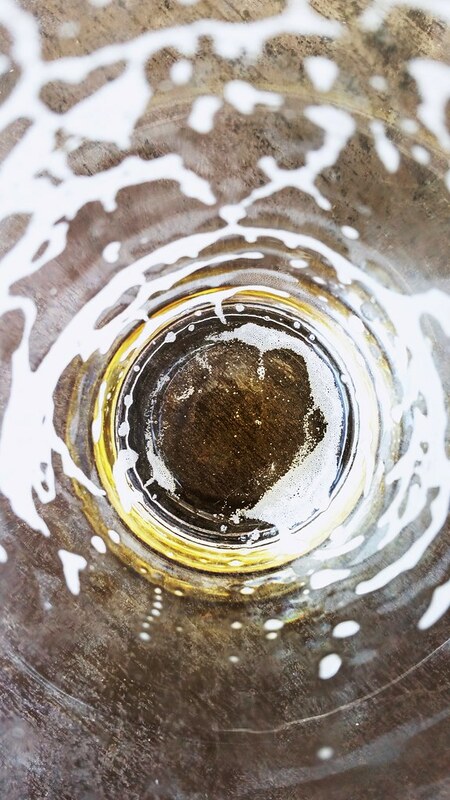 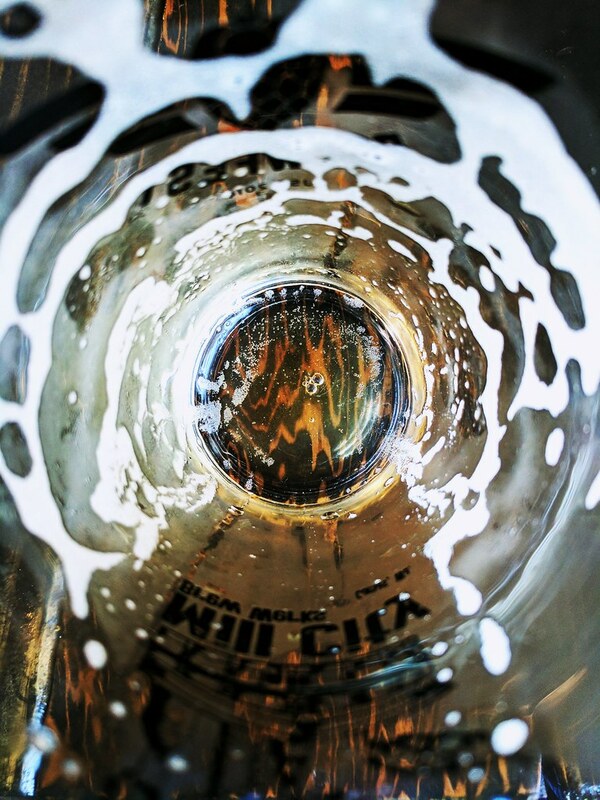 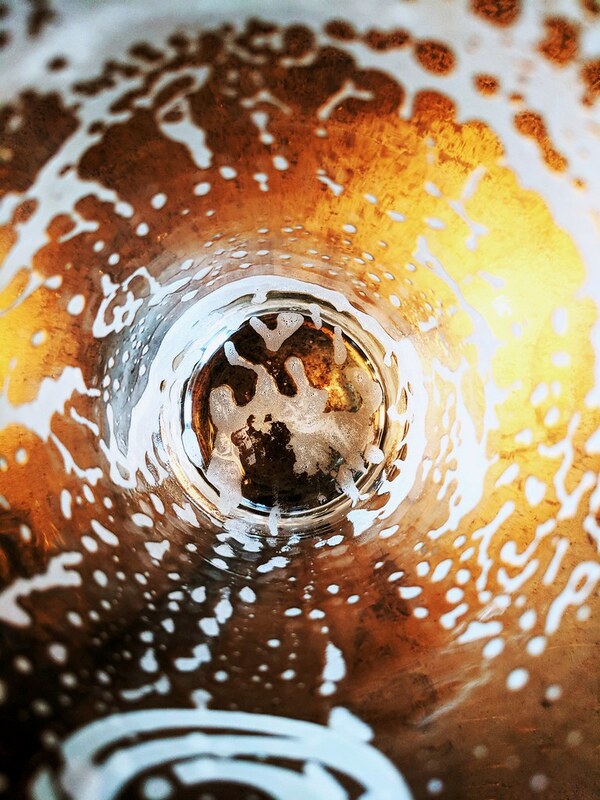 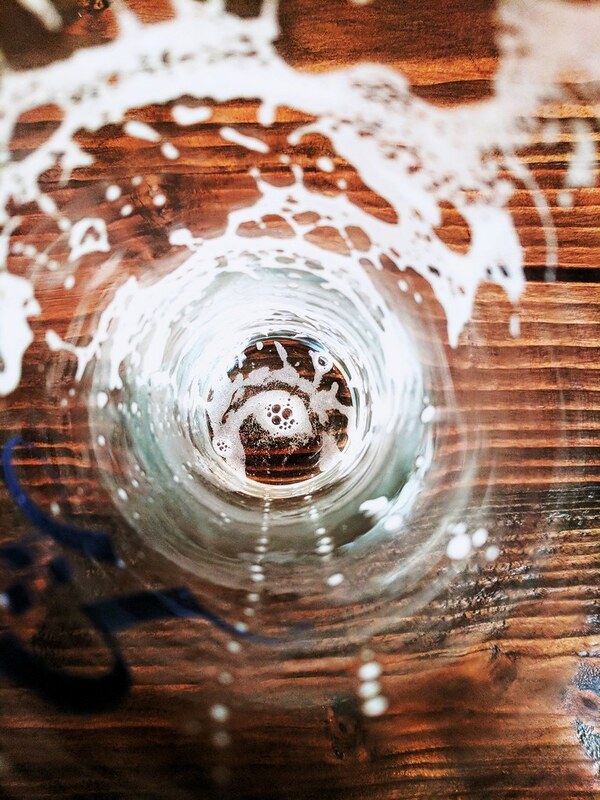 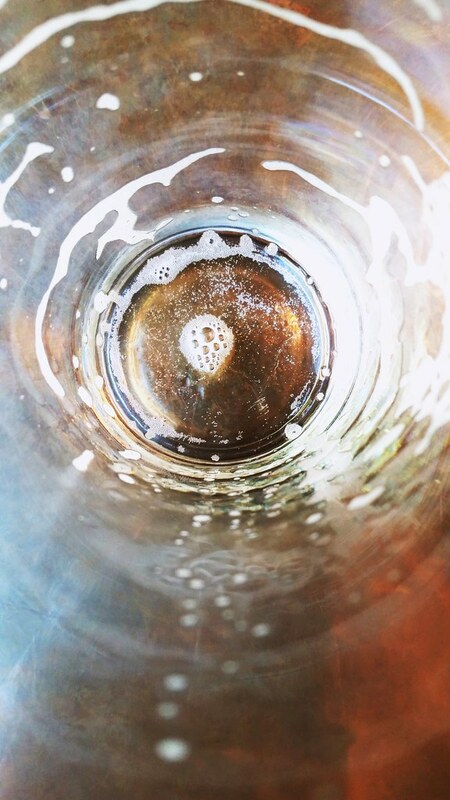 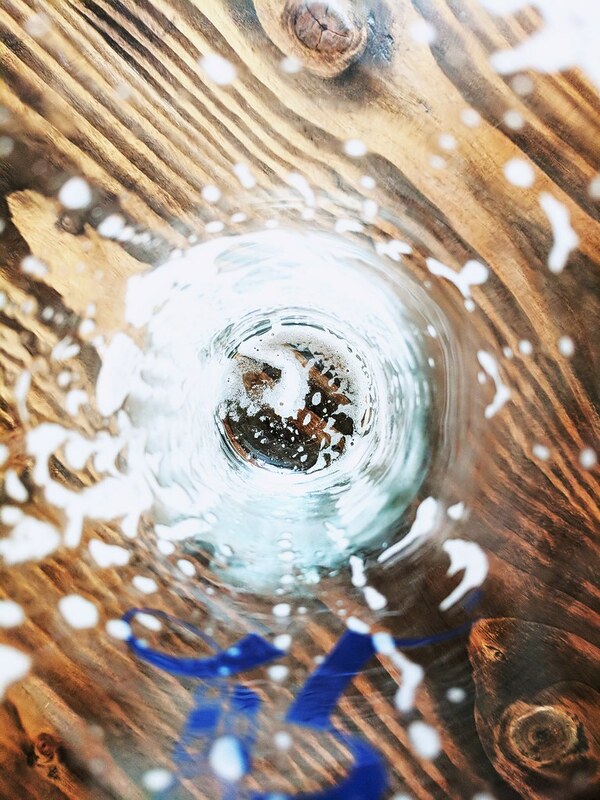 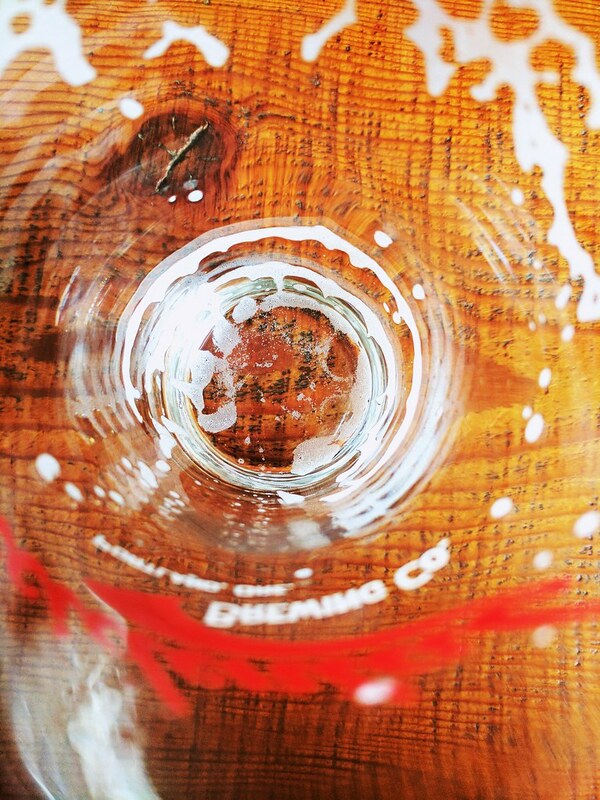 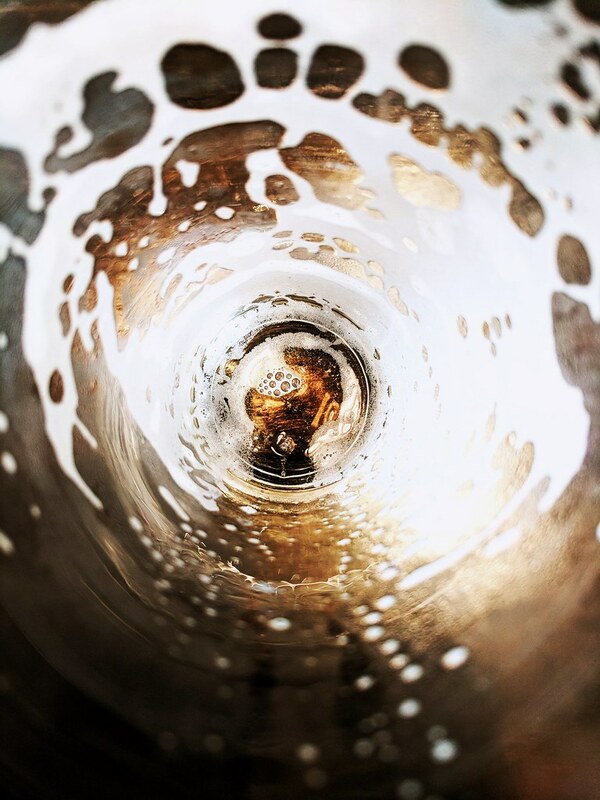 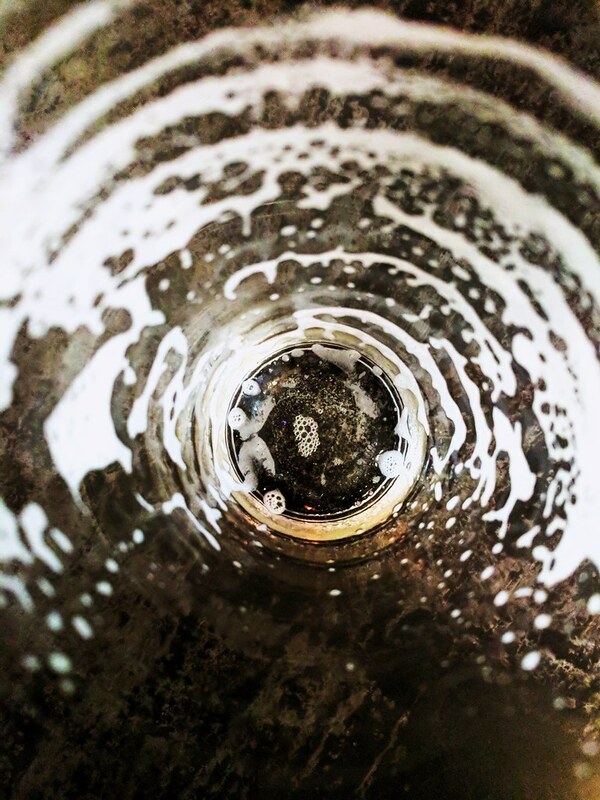 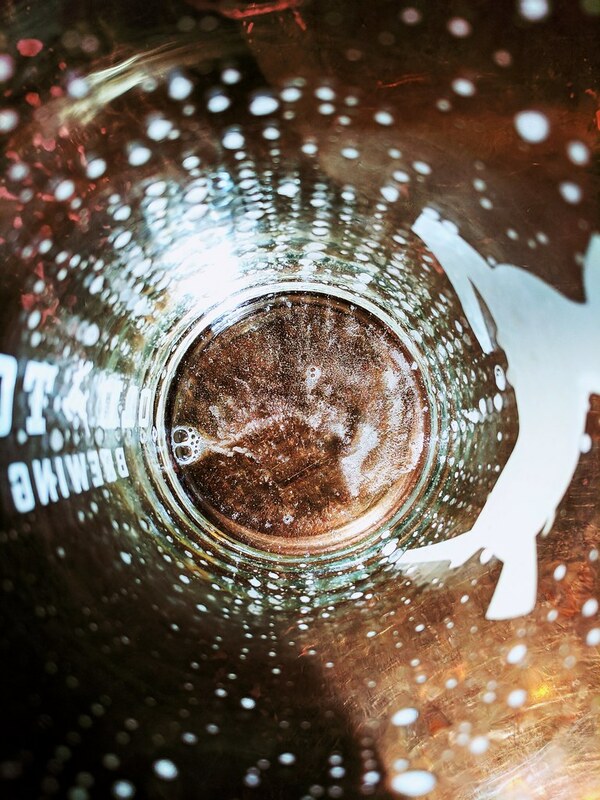 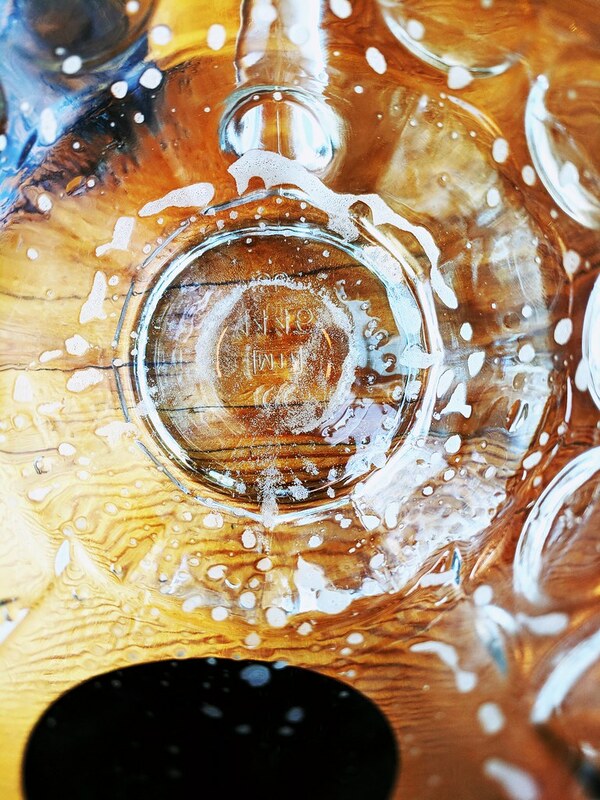 Draft Magazine Online – Great national resource for beer drinkers and lovers. 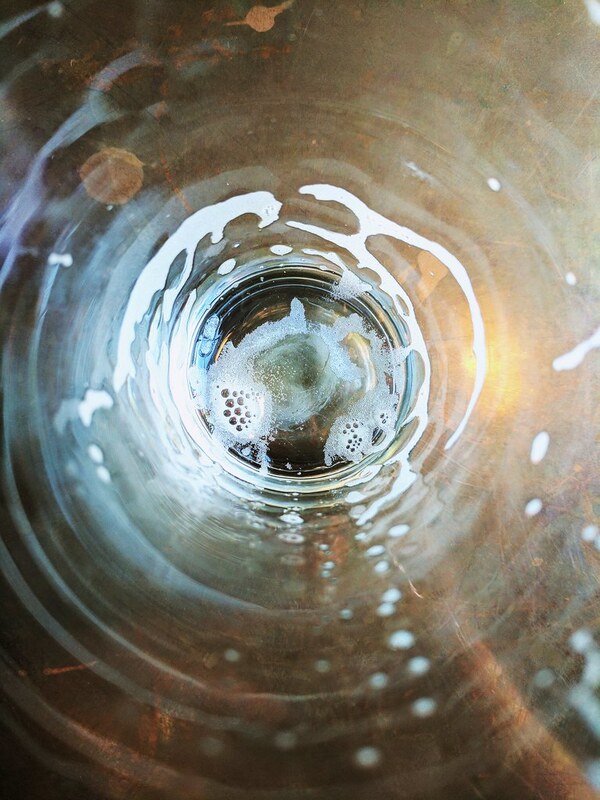 All About Beer Magazine – National publication with articles and news about the industry. 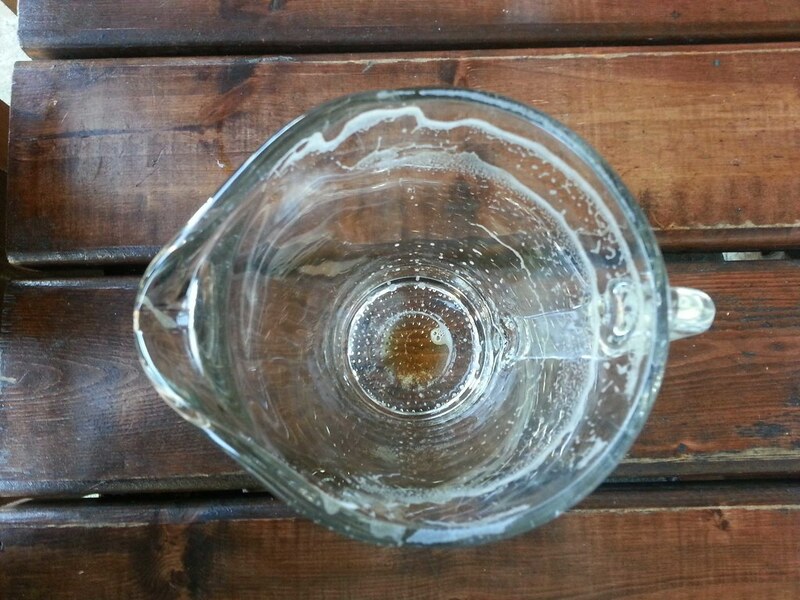 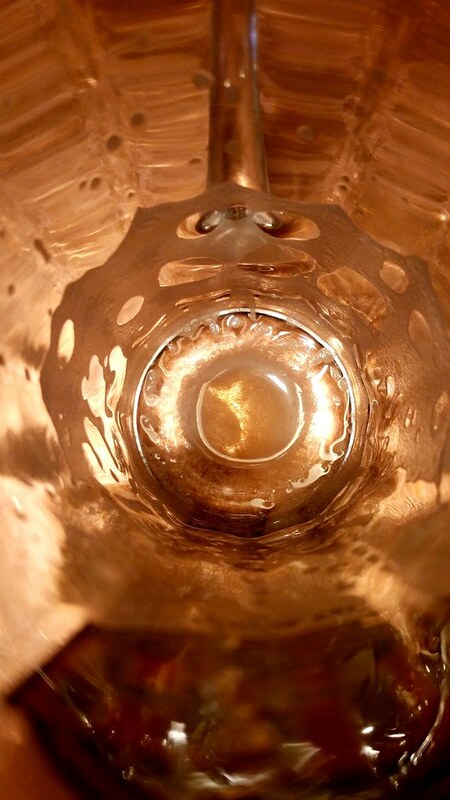 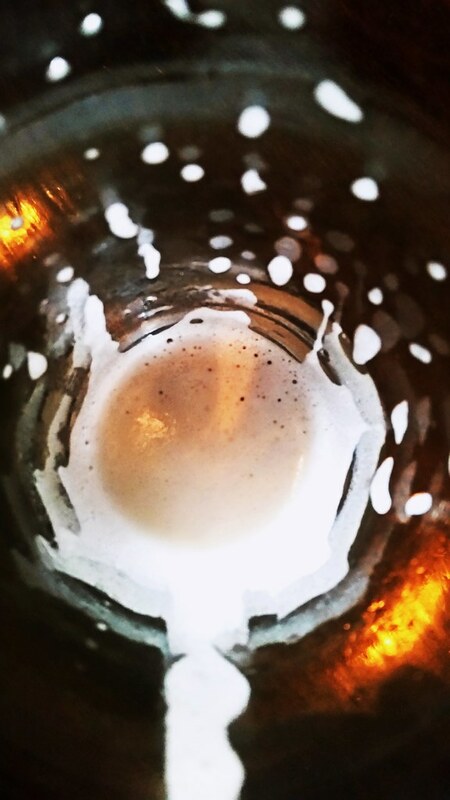 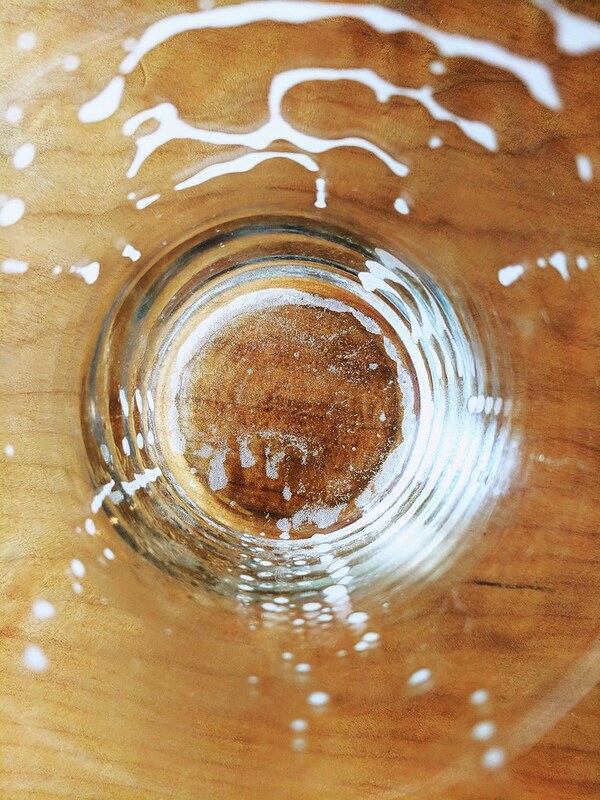 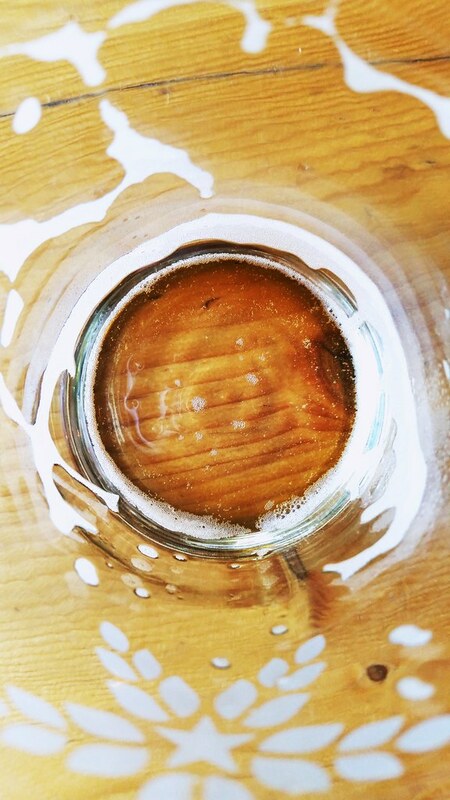 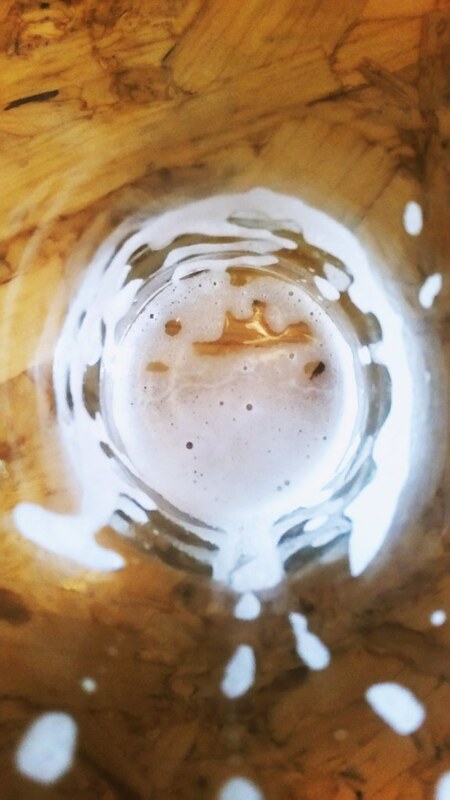 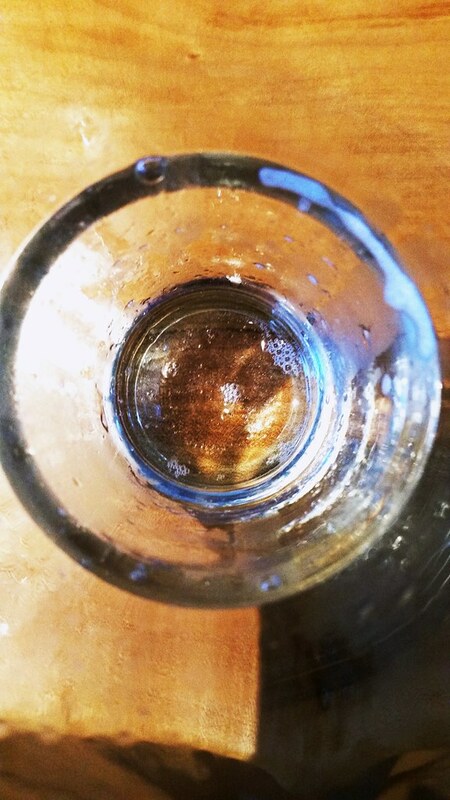 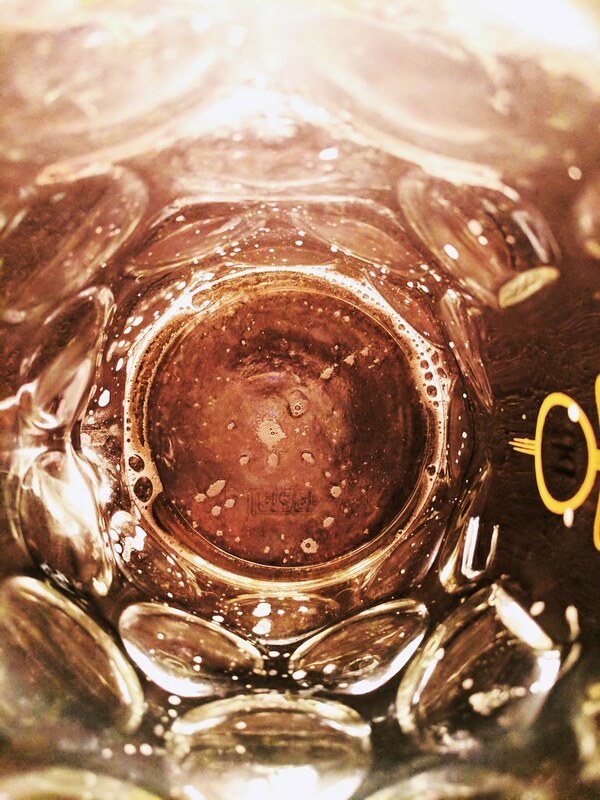 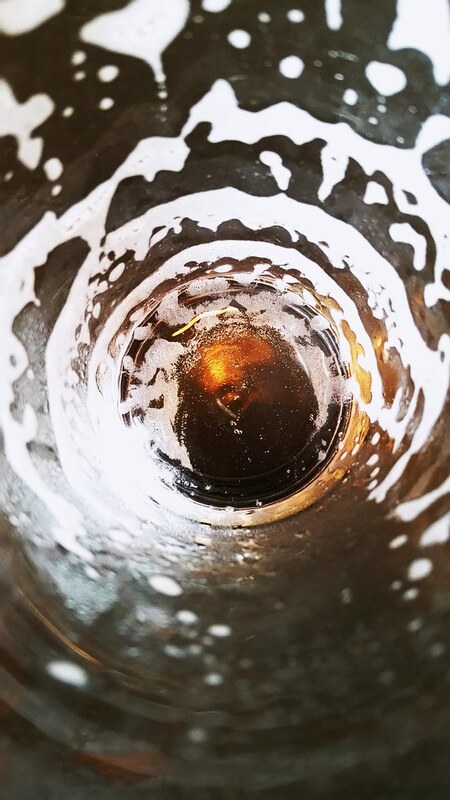 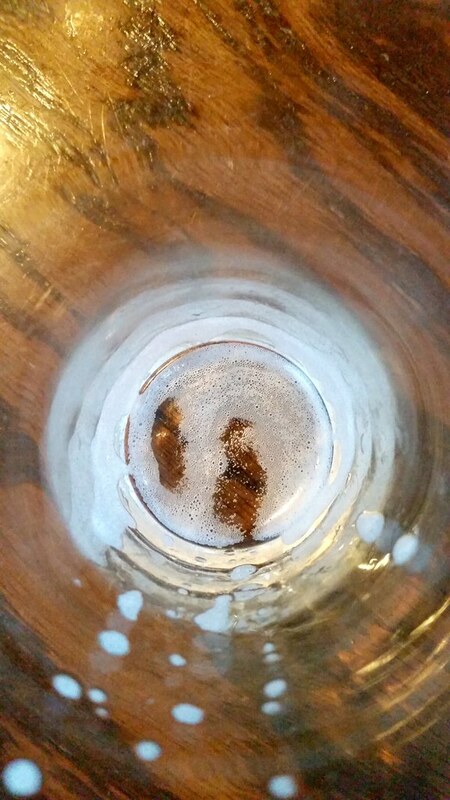 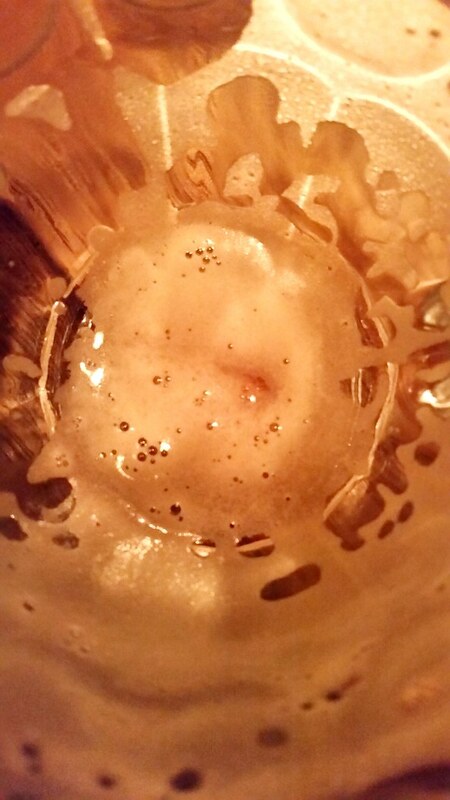 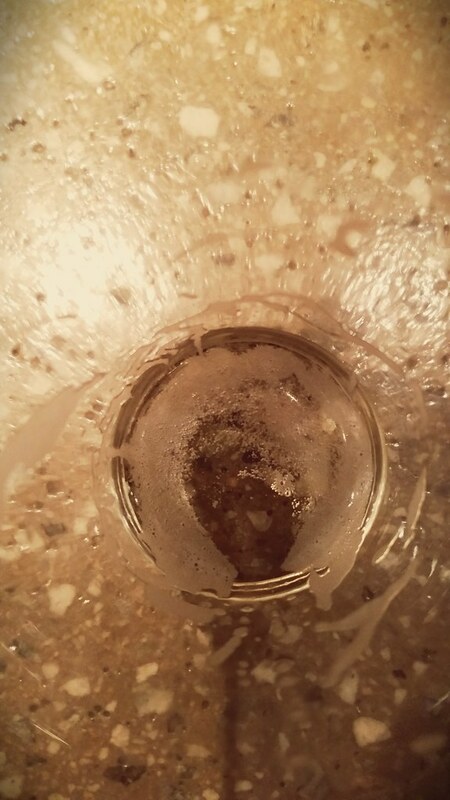 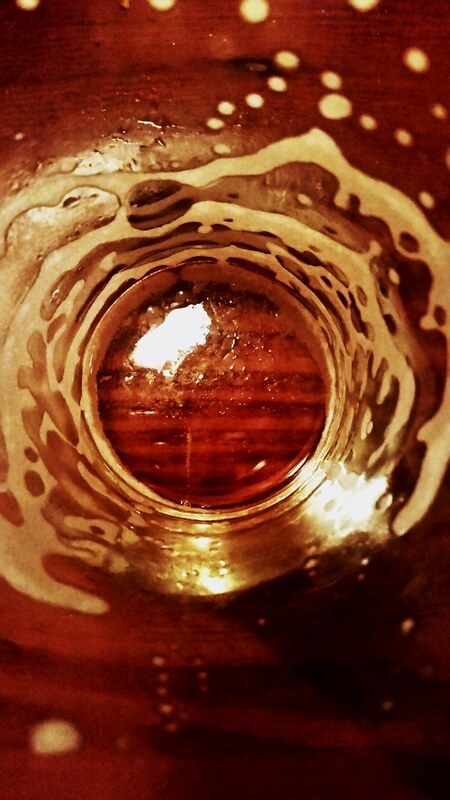 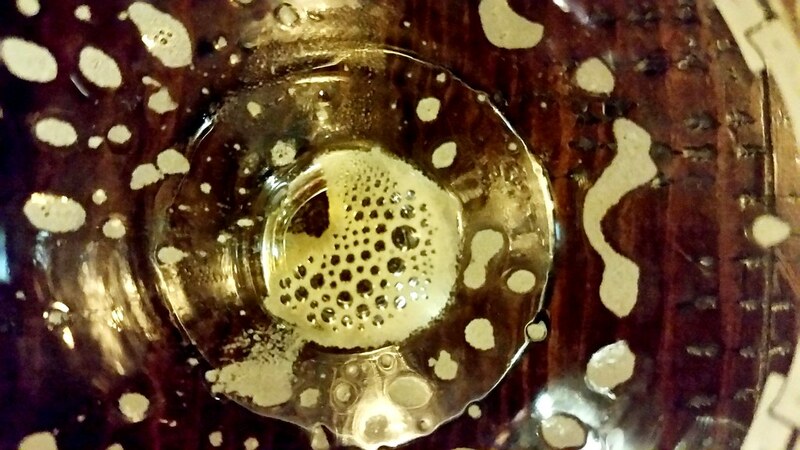 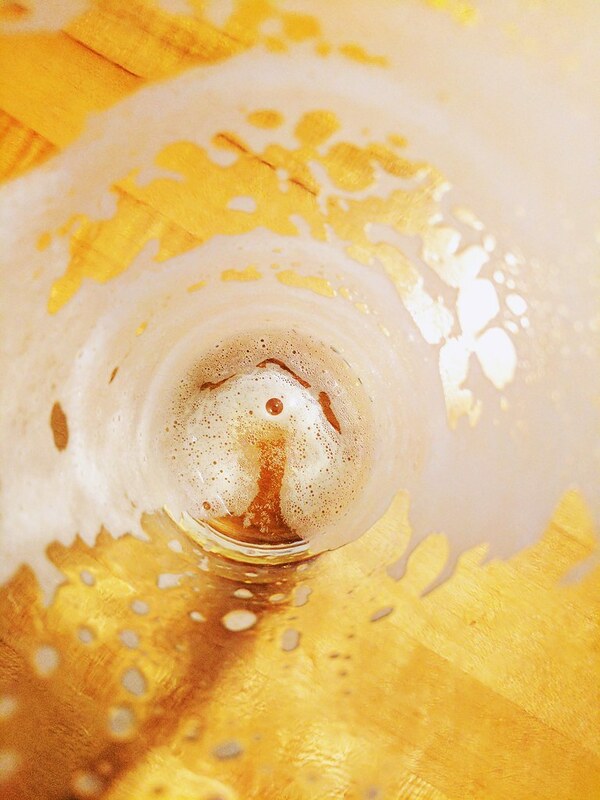 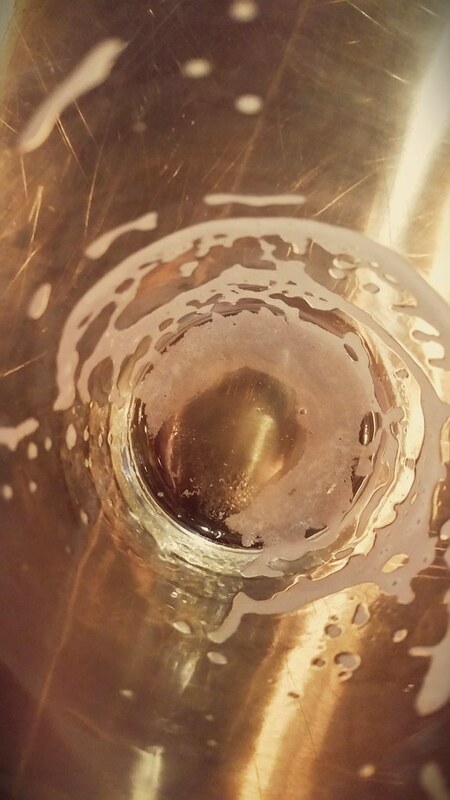 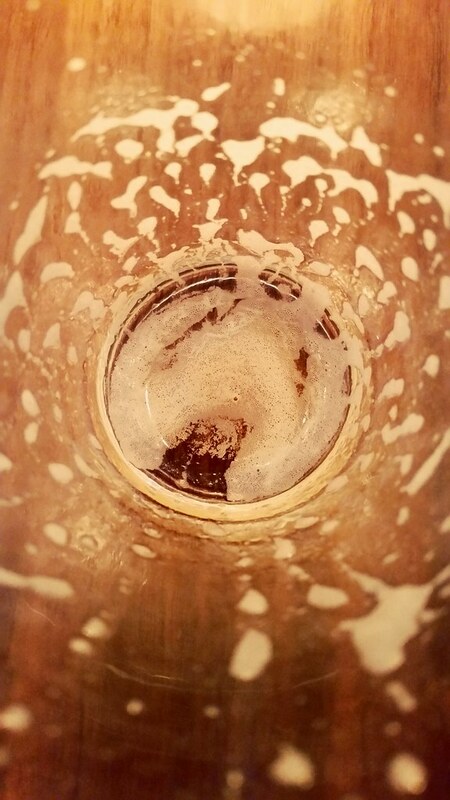 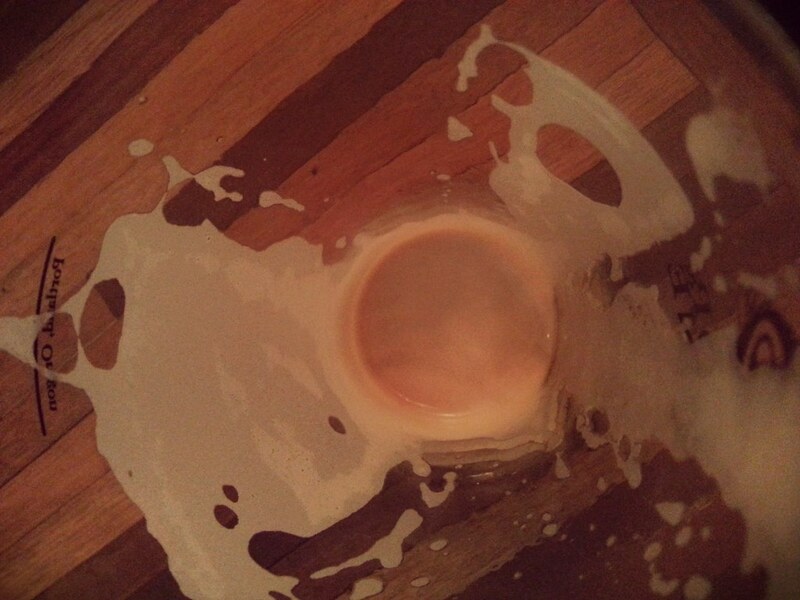 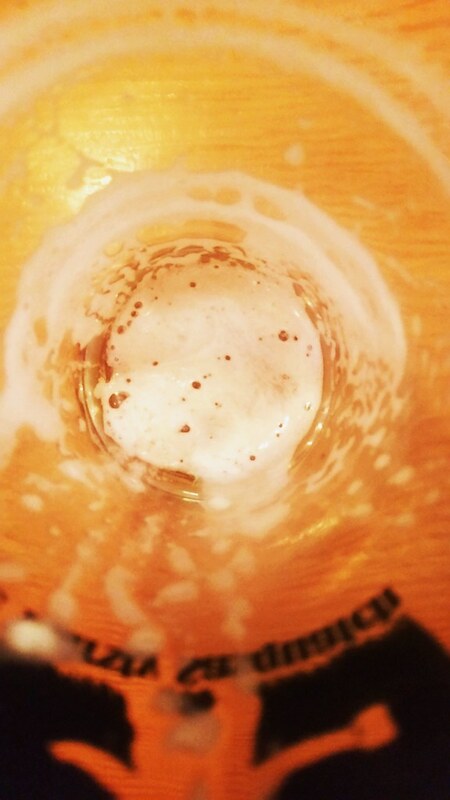 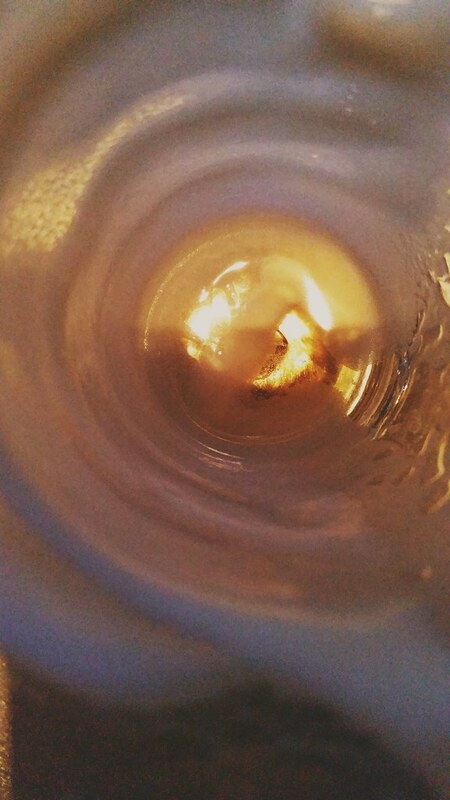 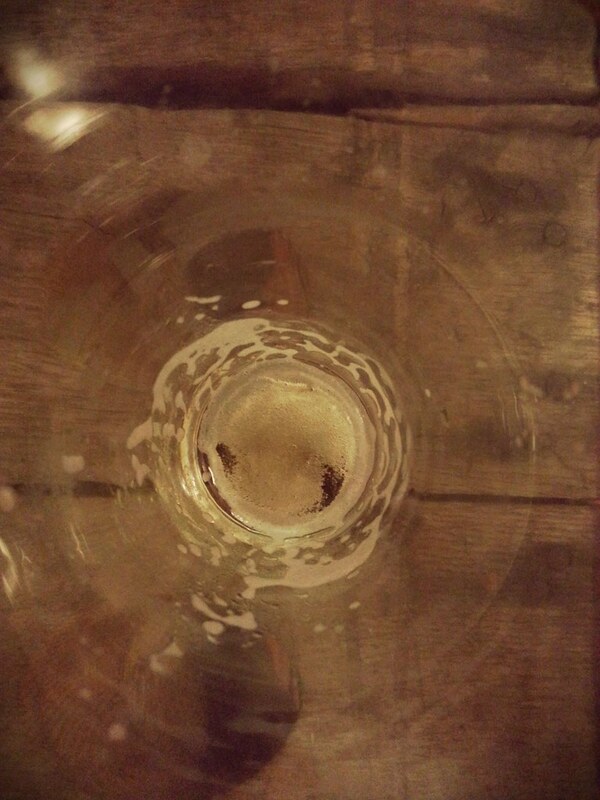 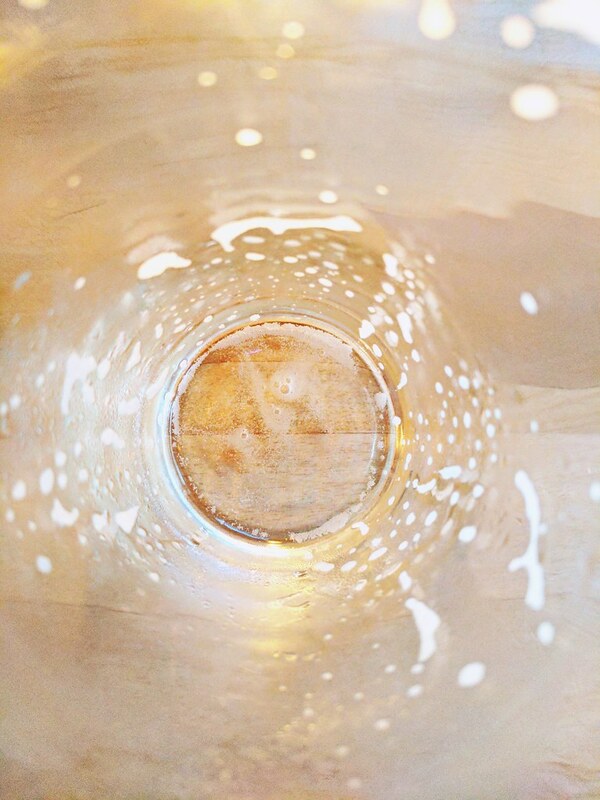 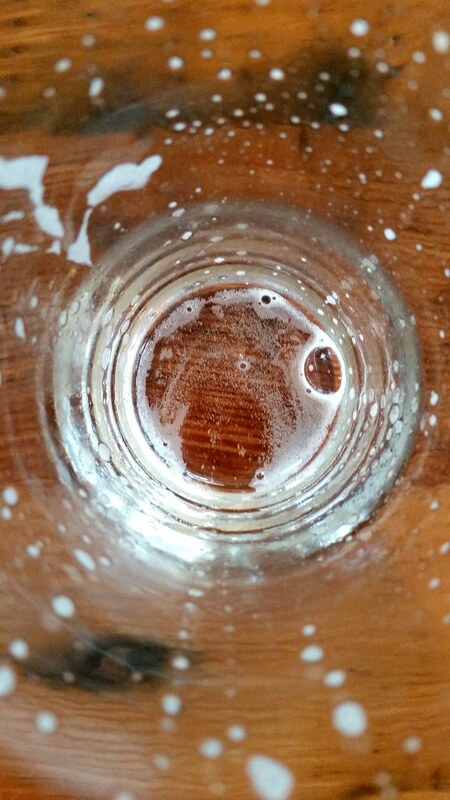 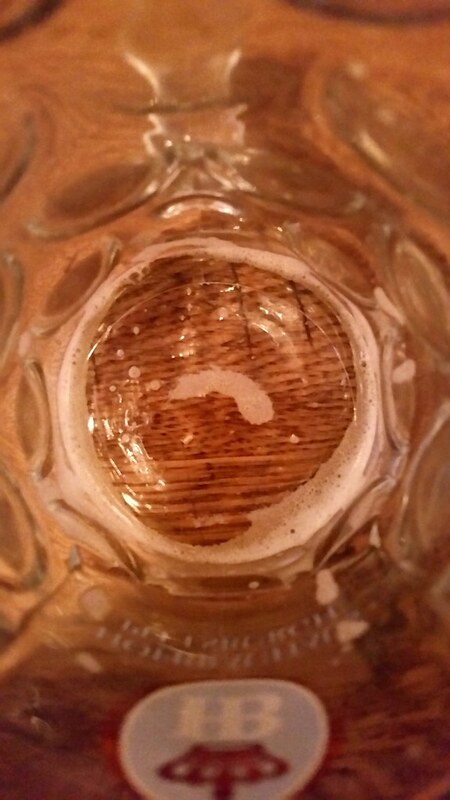 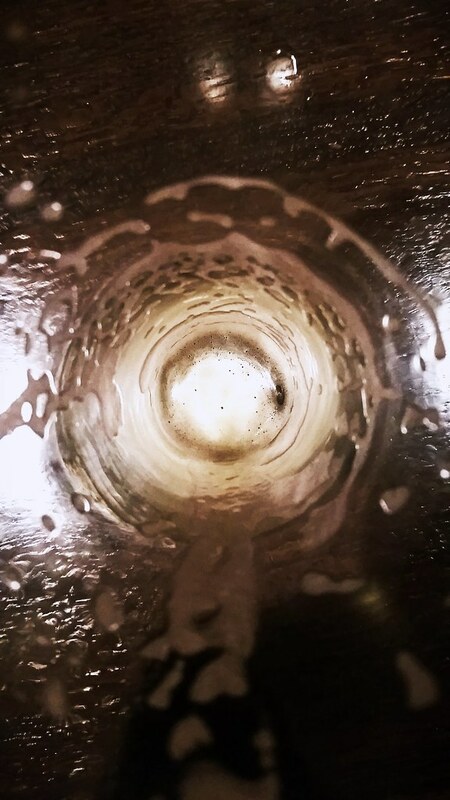 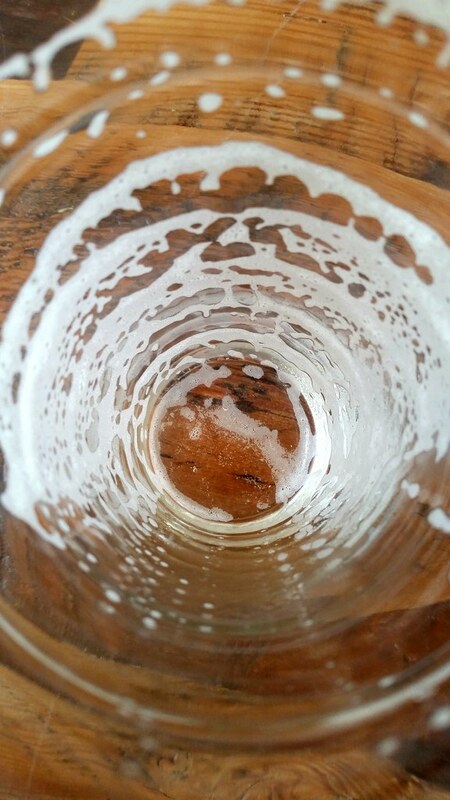 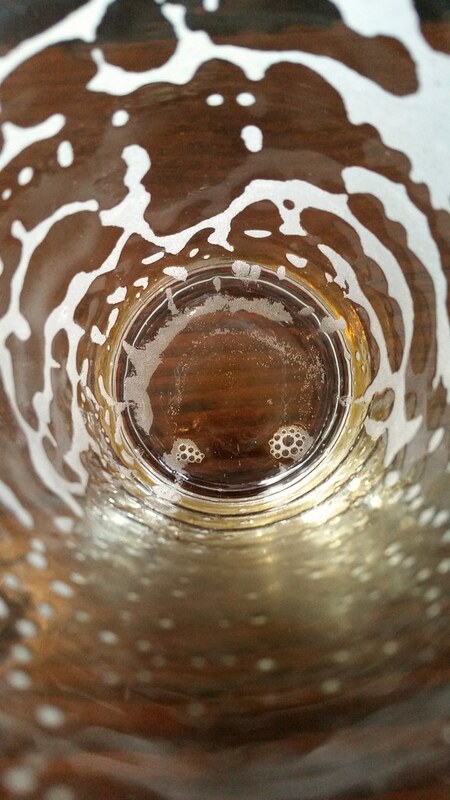 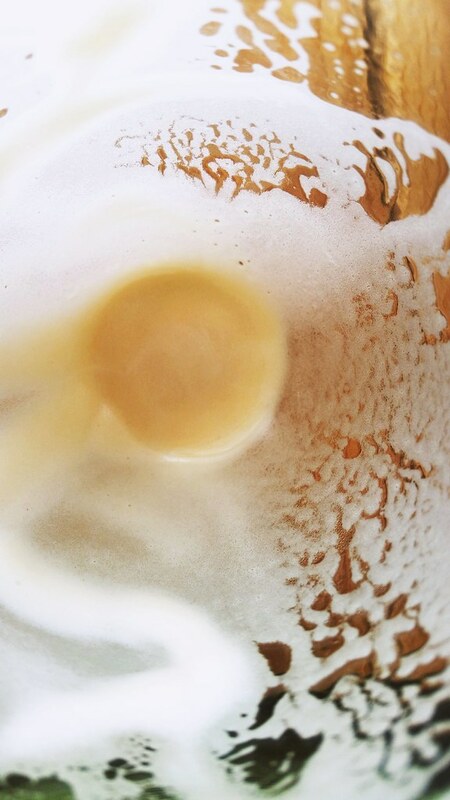 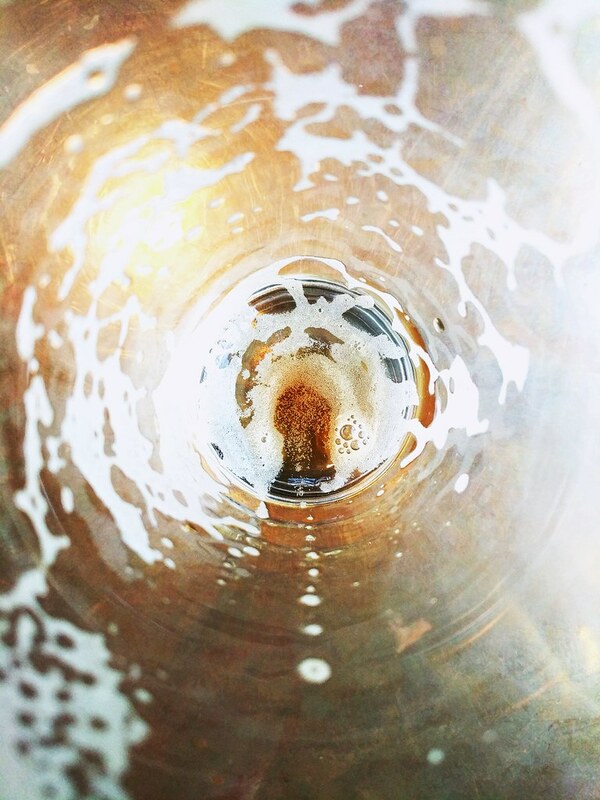 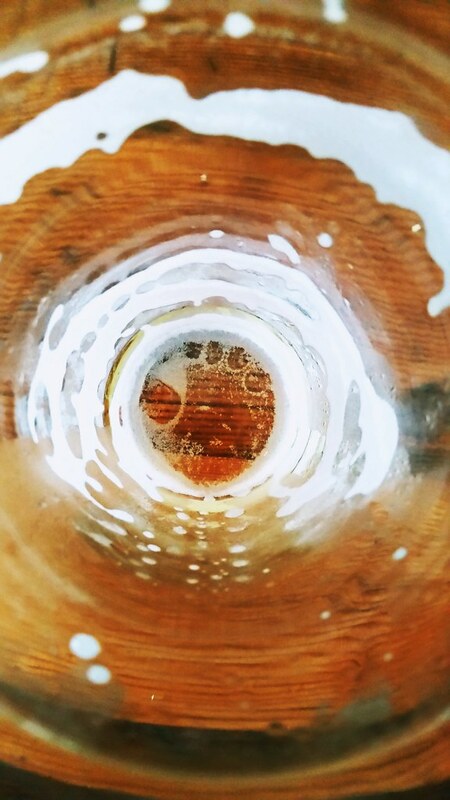 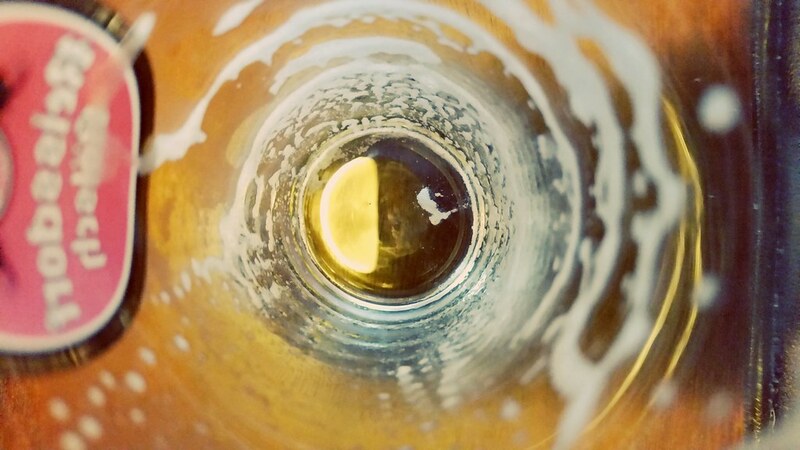 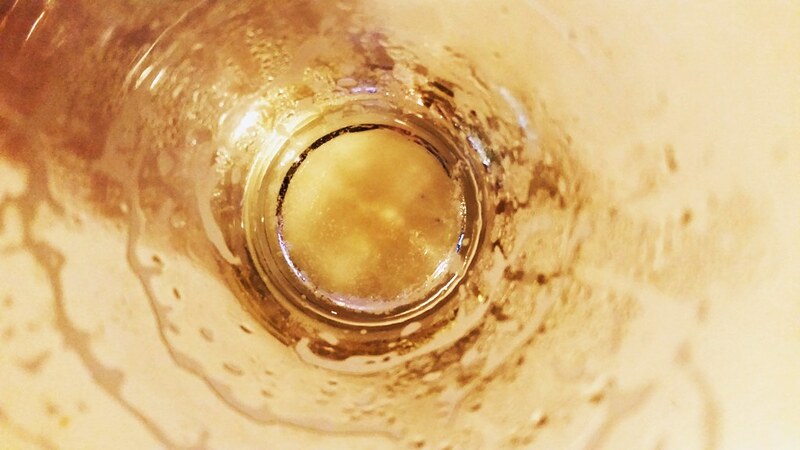 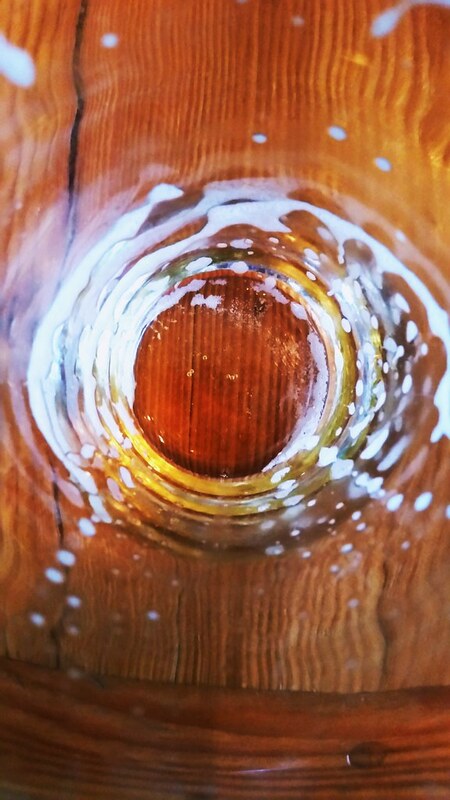 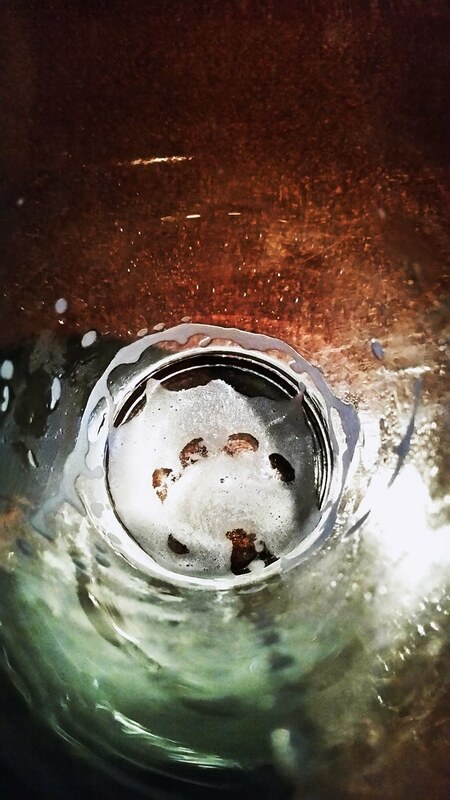 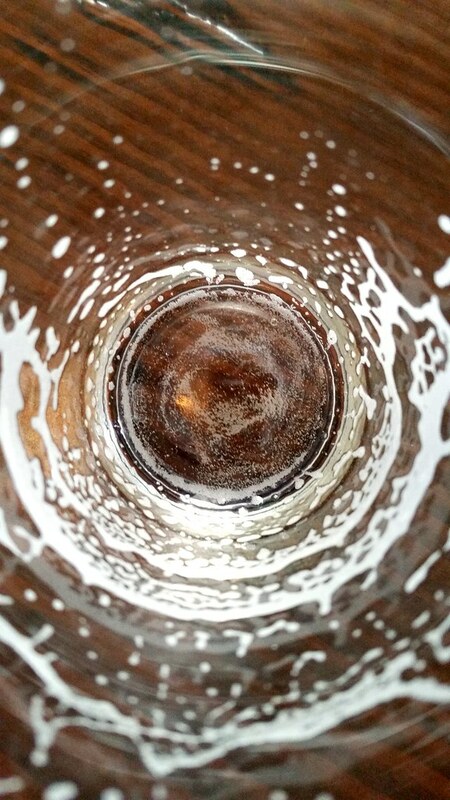 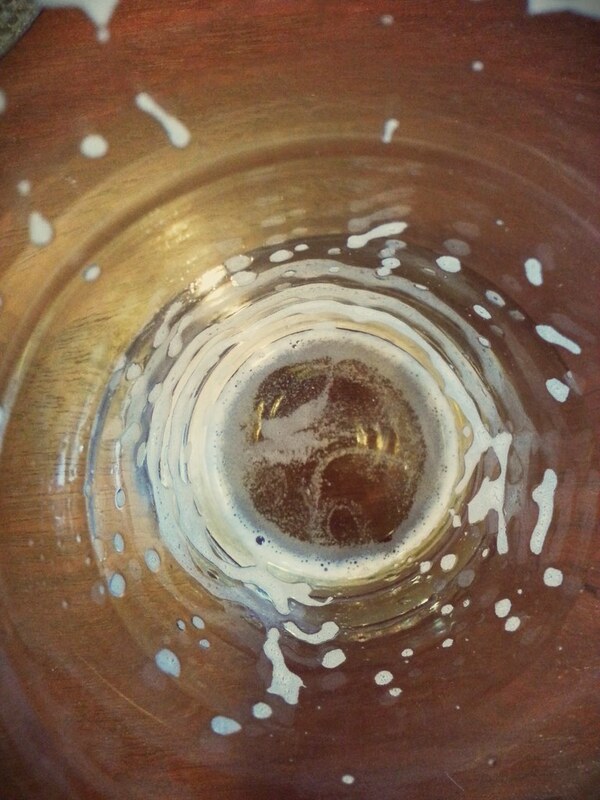 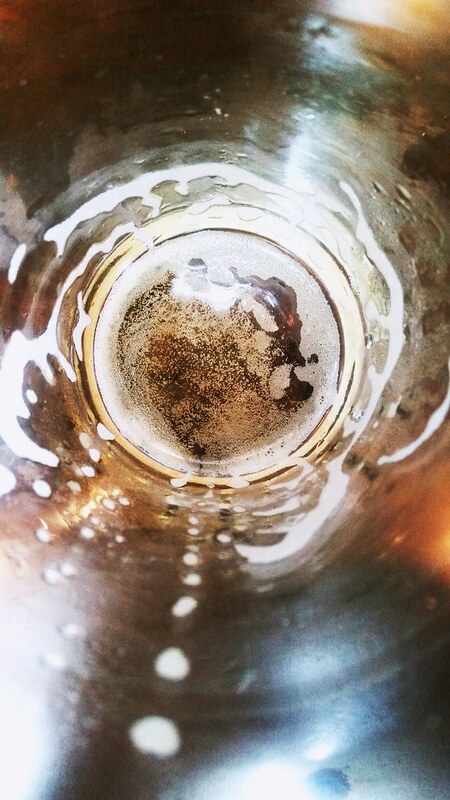 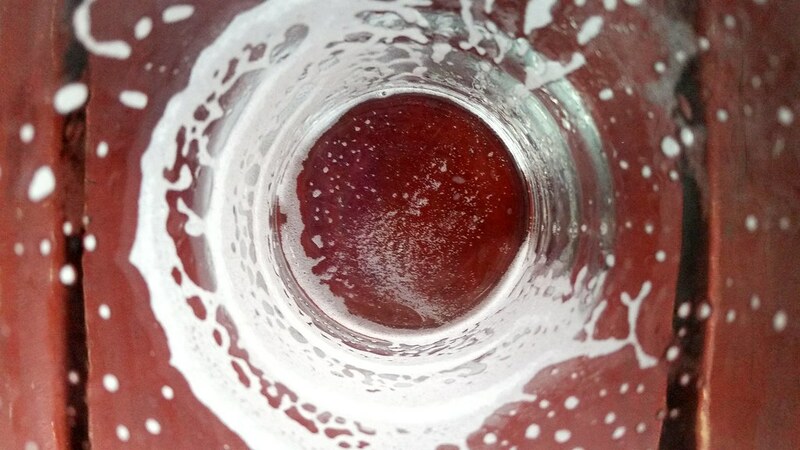 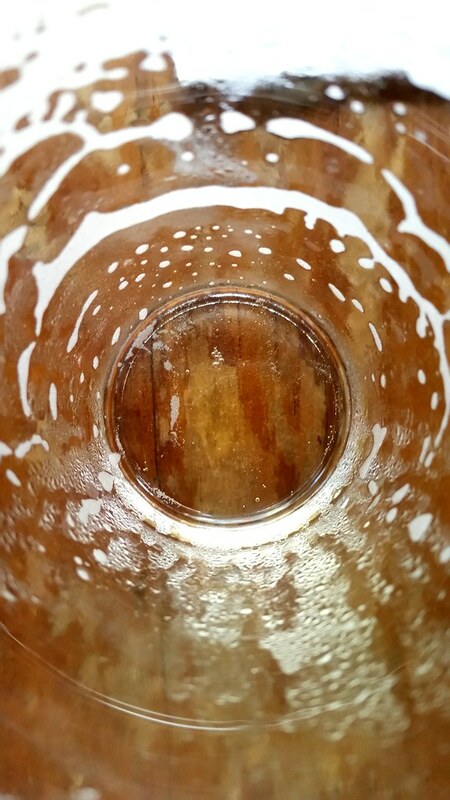 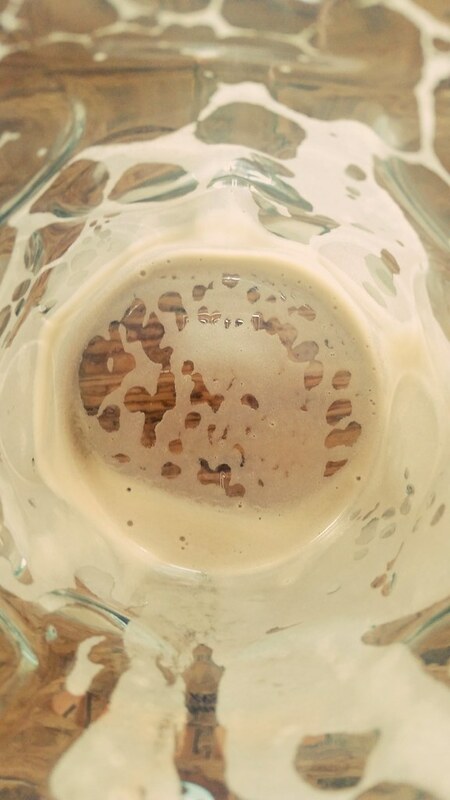 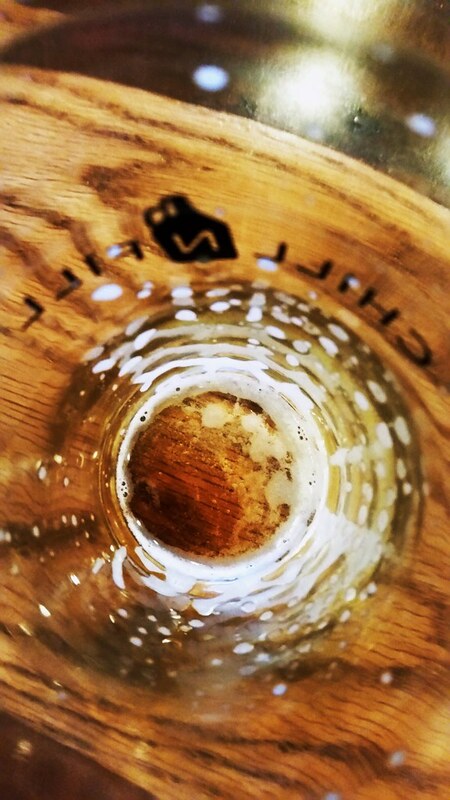 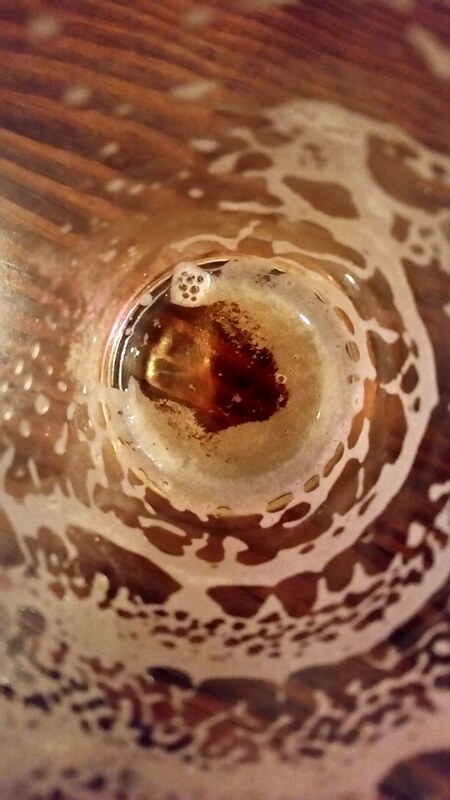 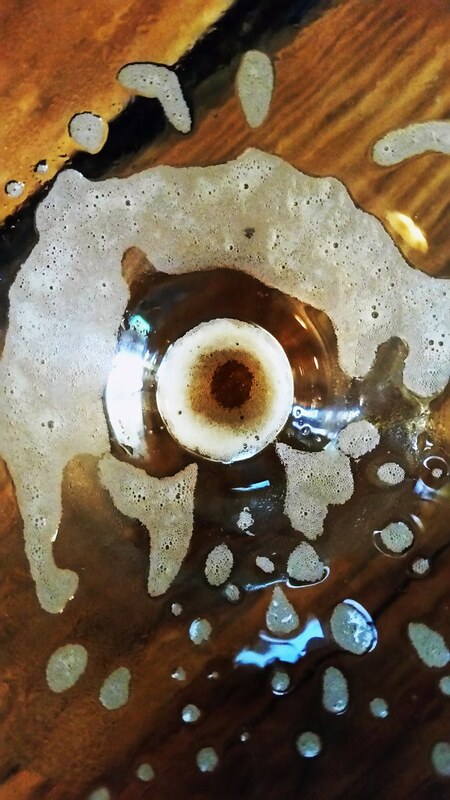 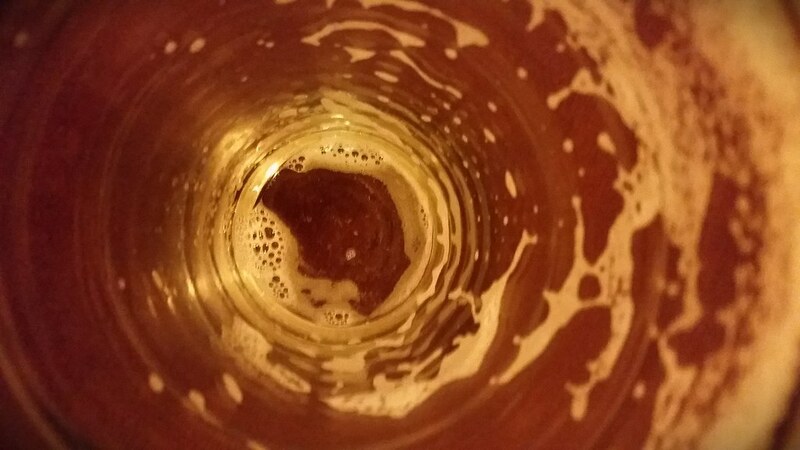 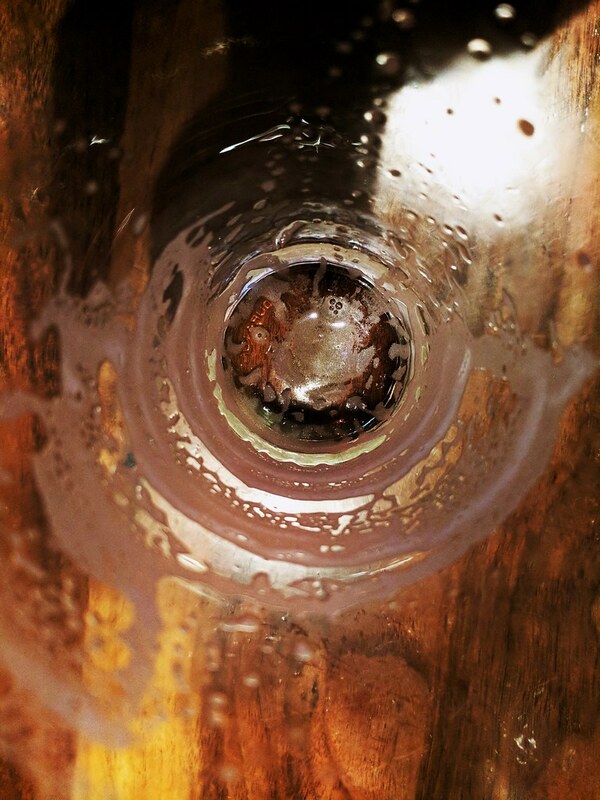 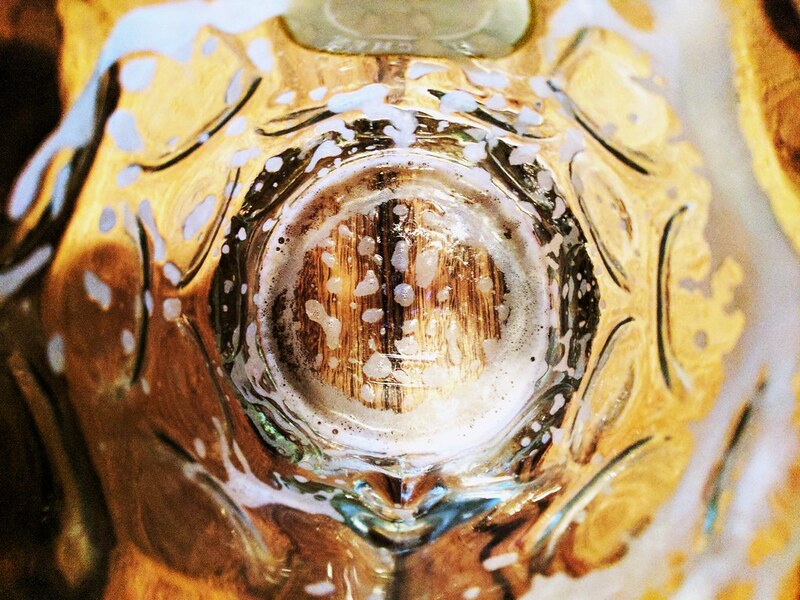 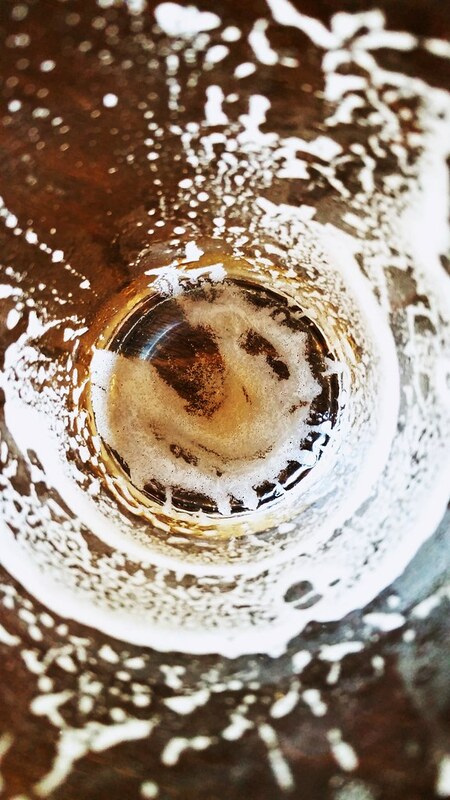 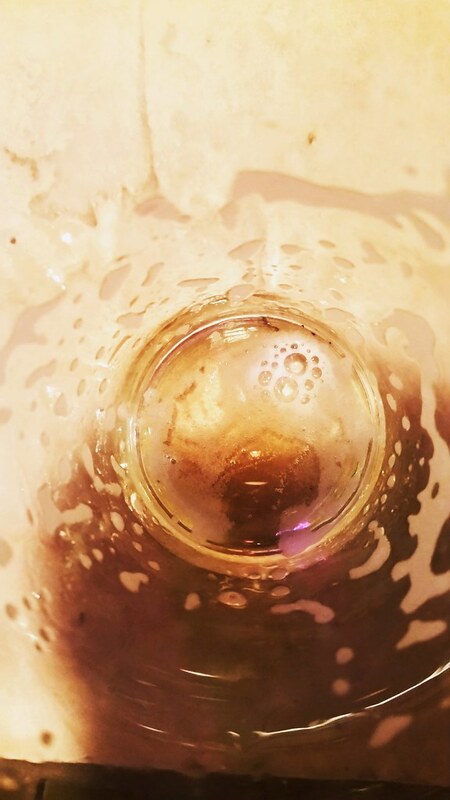 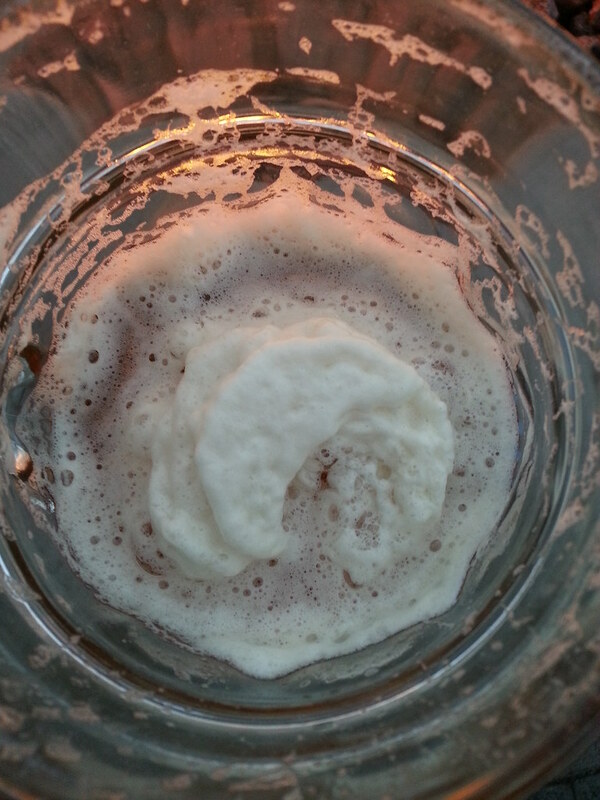 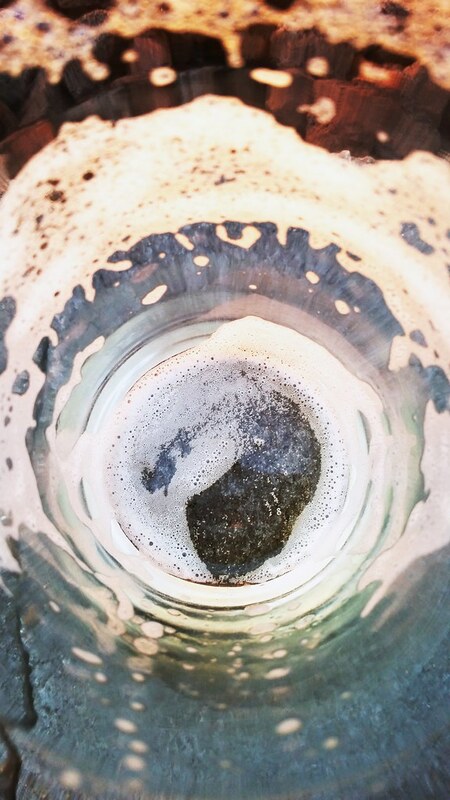 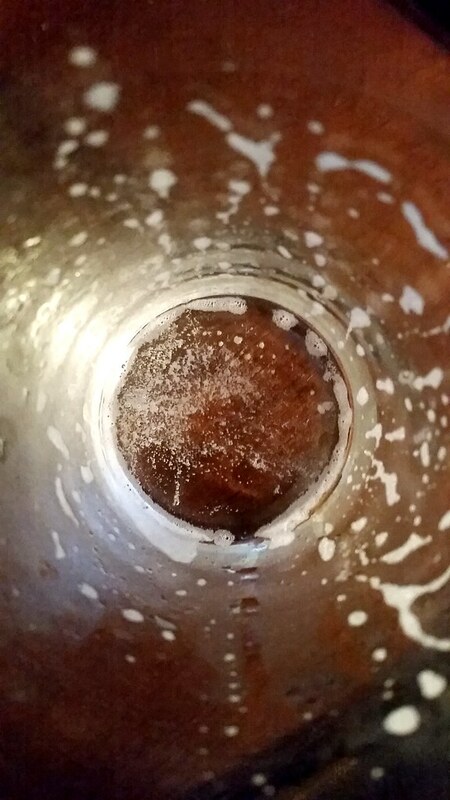 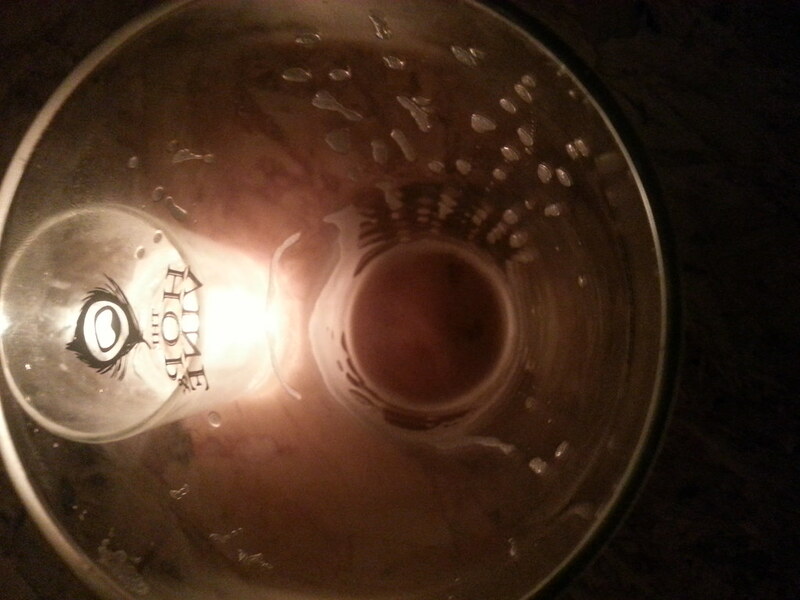 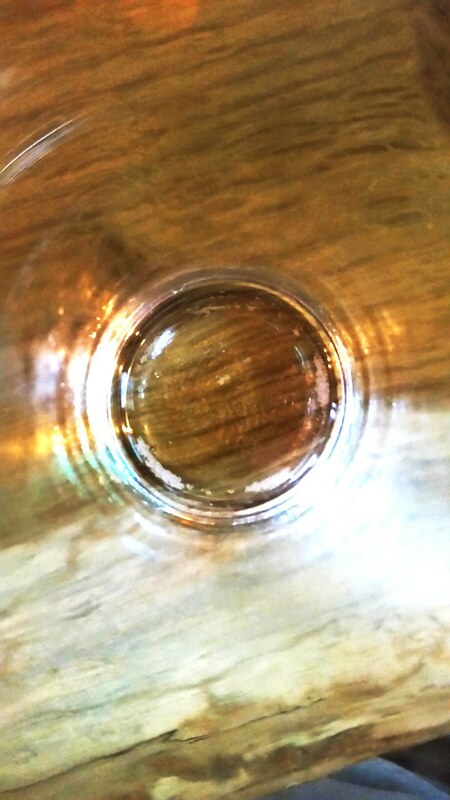 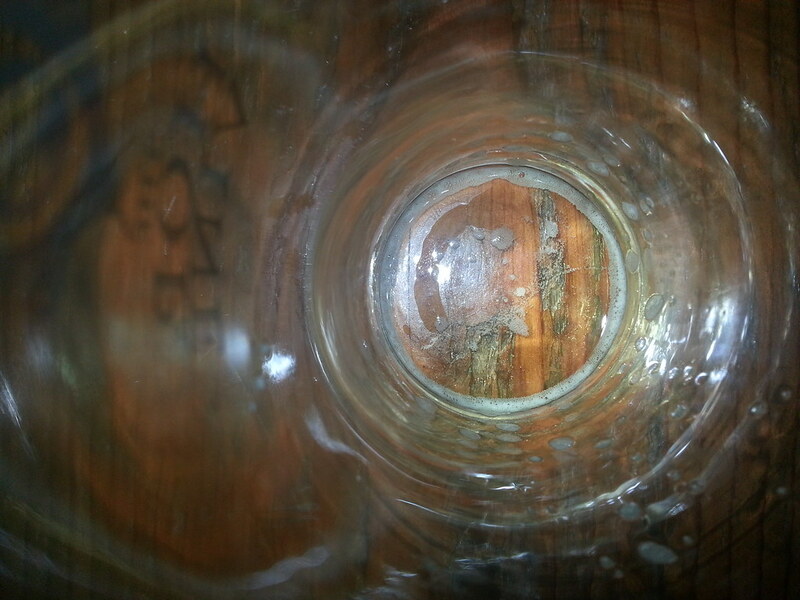 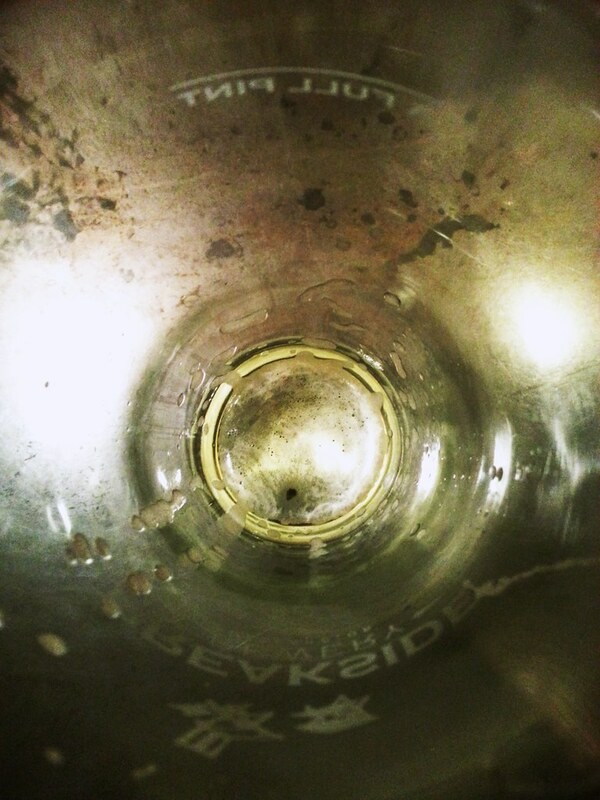 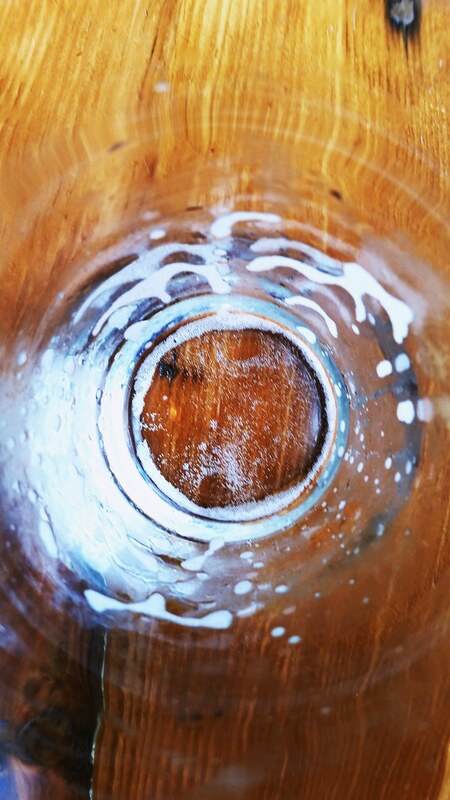 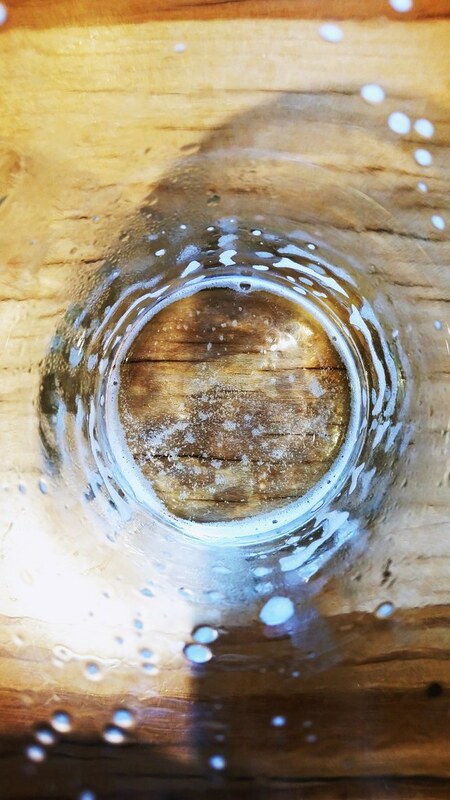 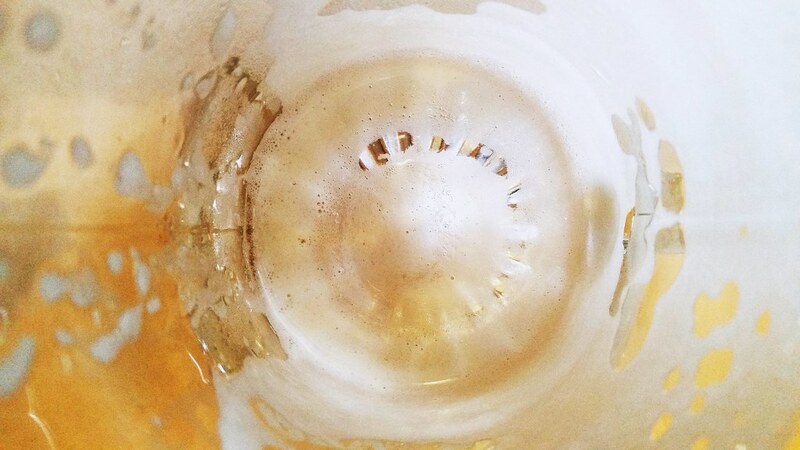 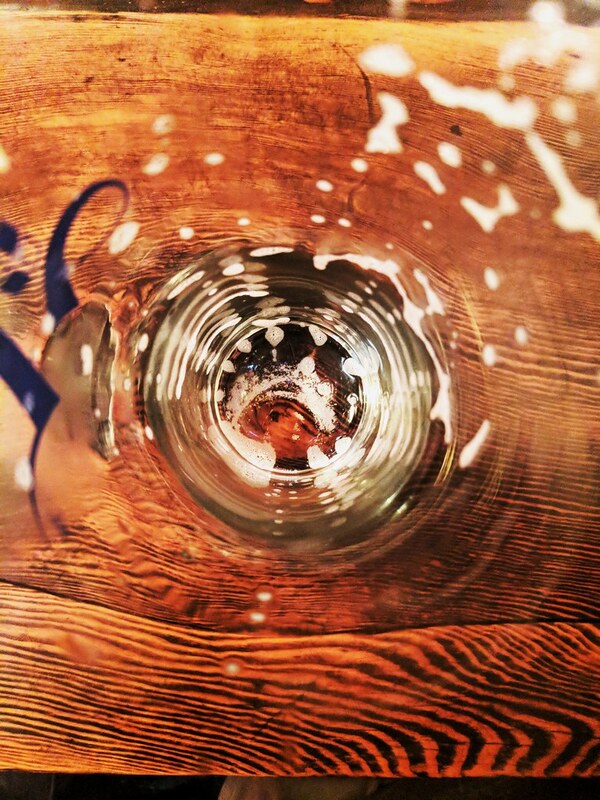 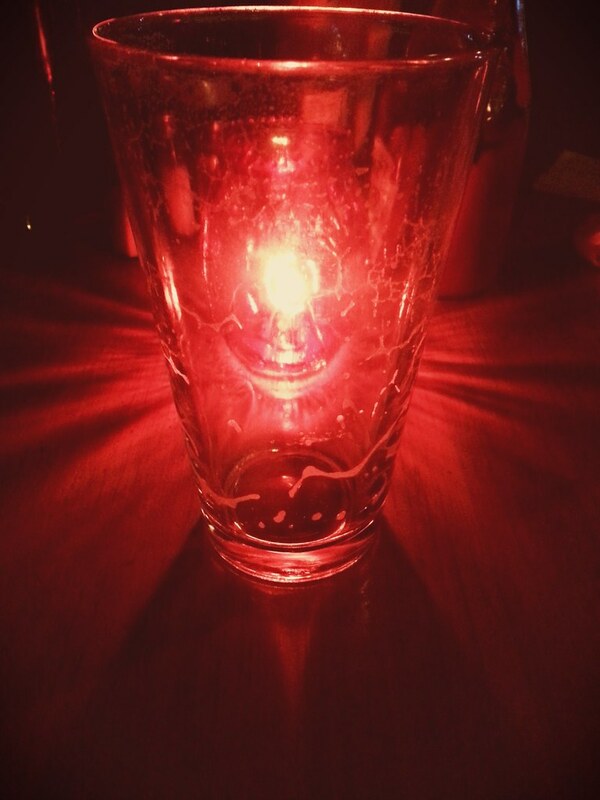 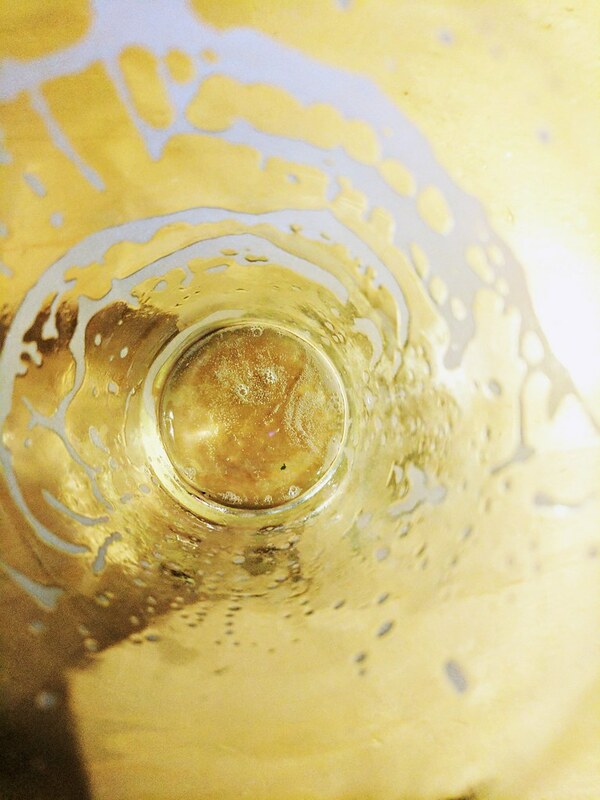 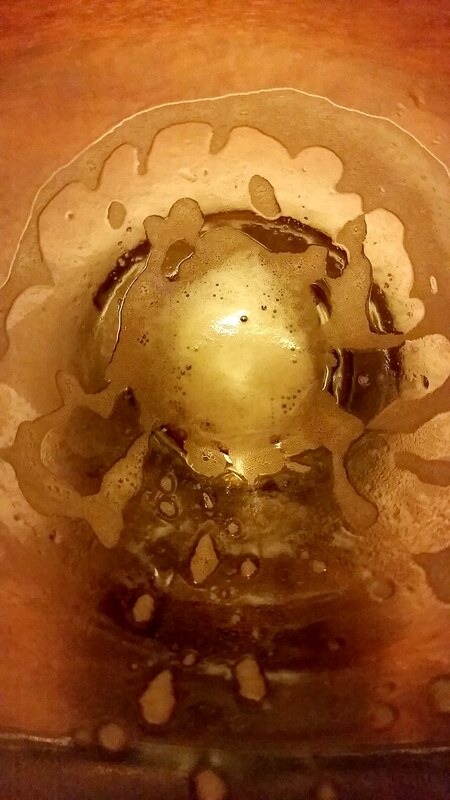 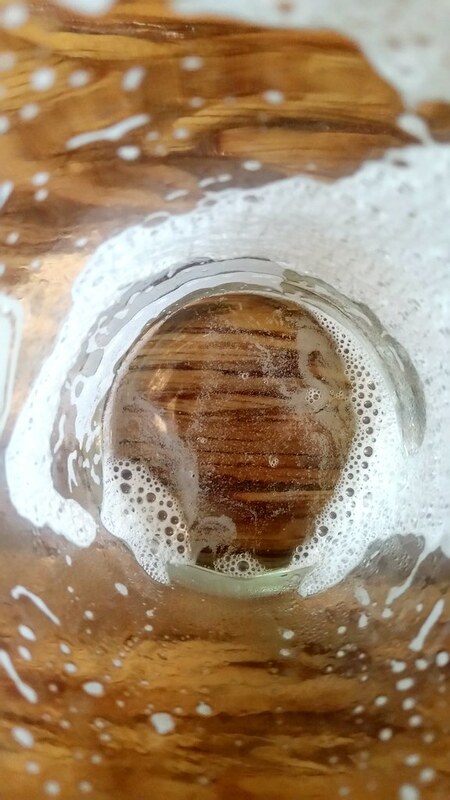 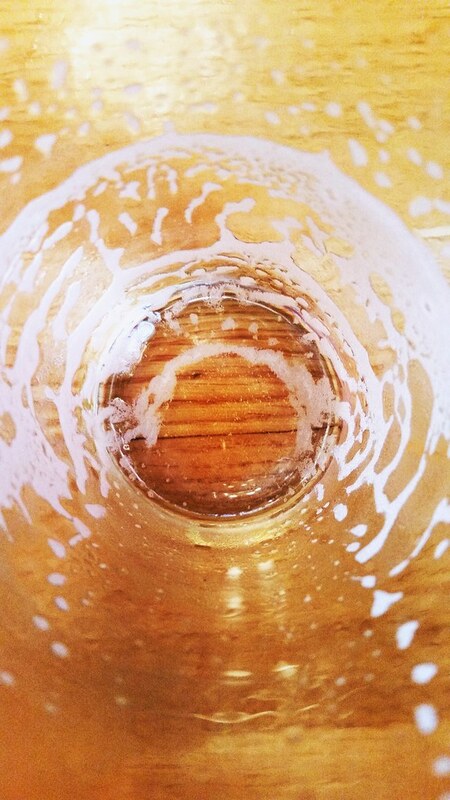 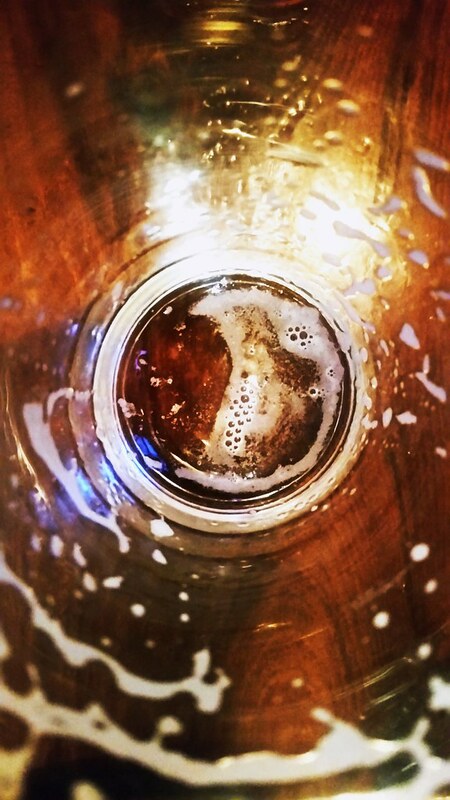 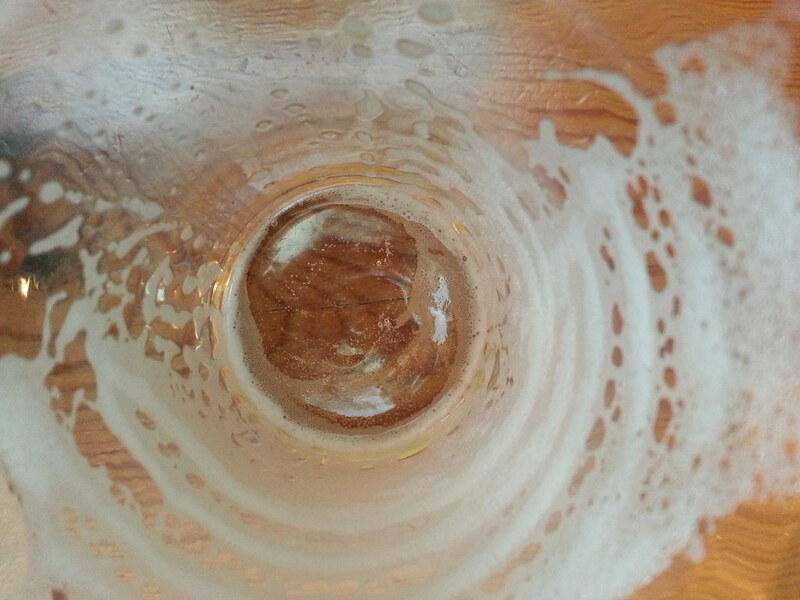 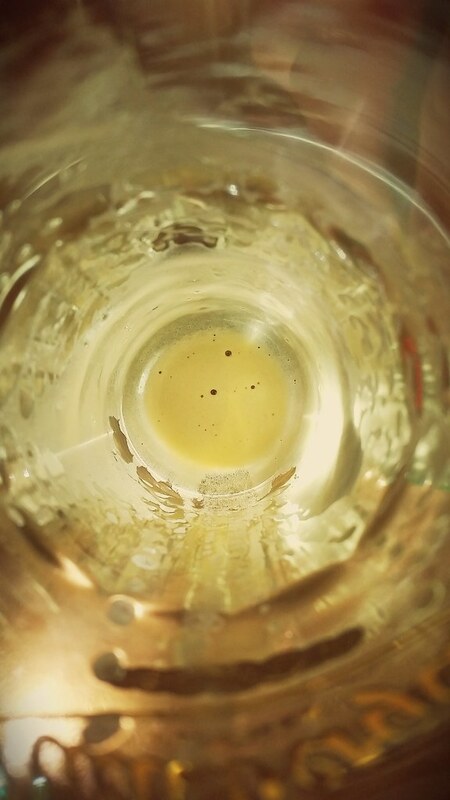 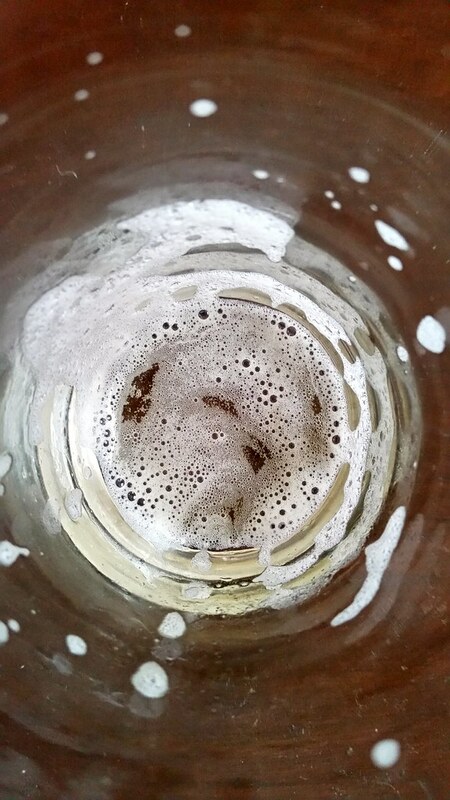 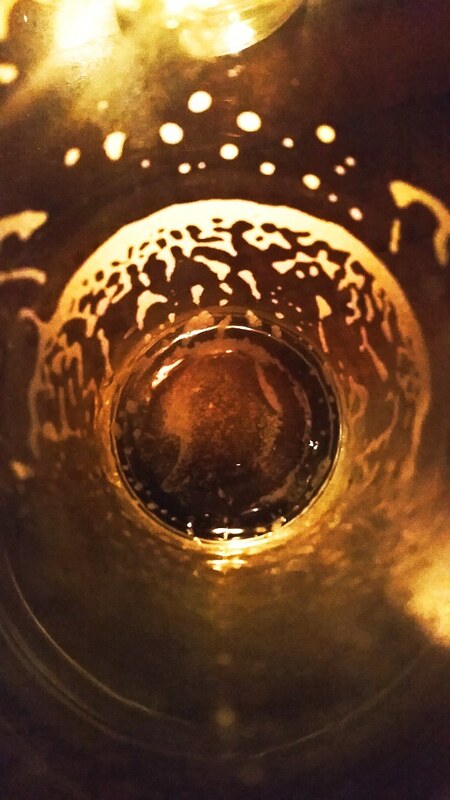 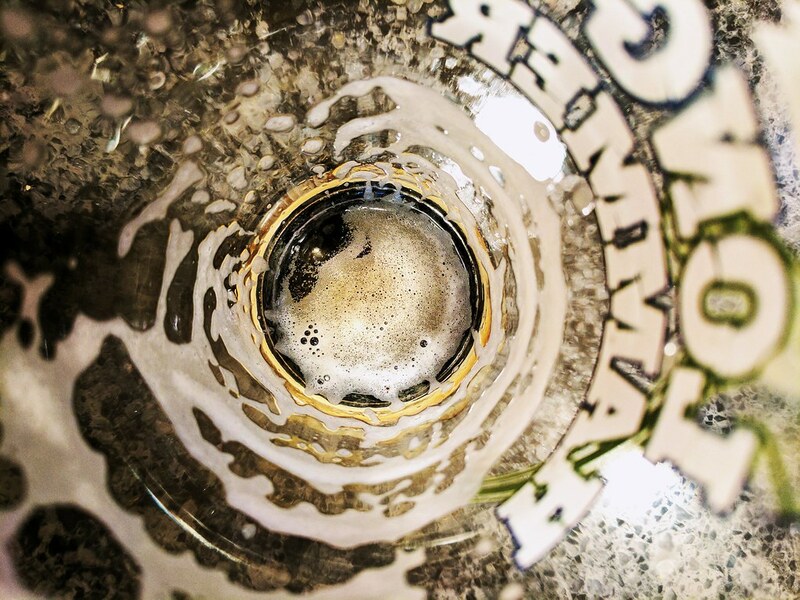 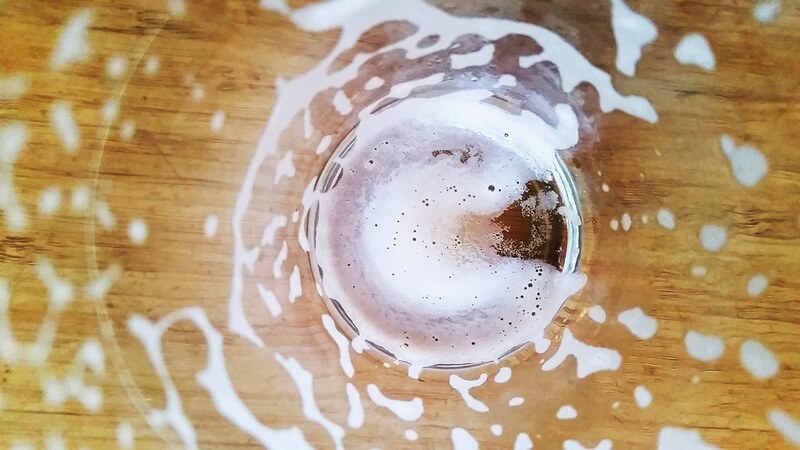 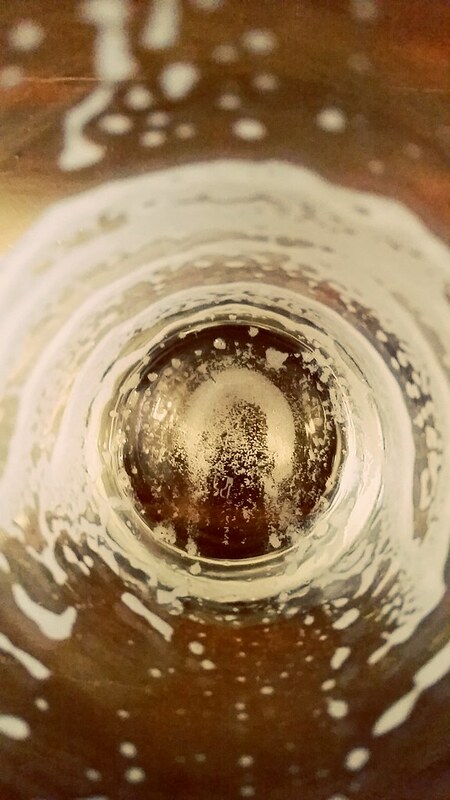 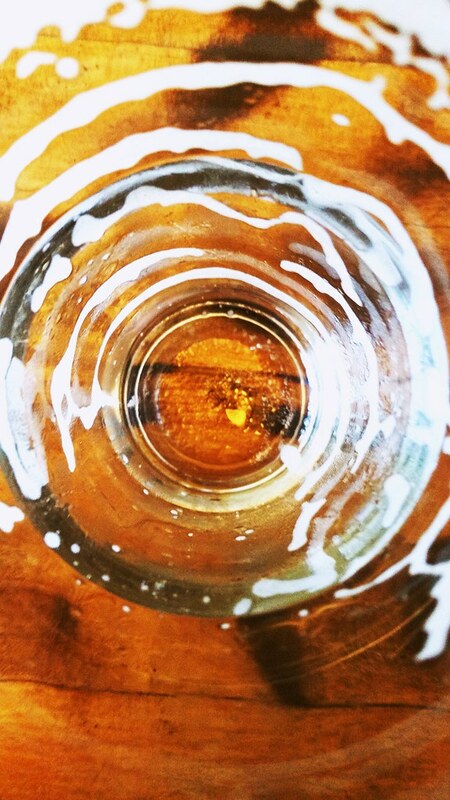 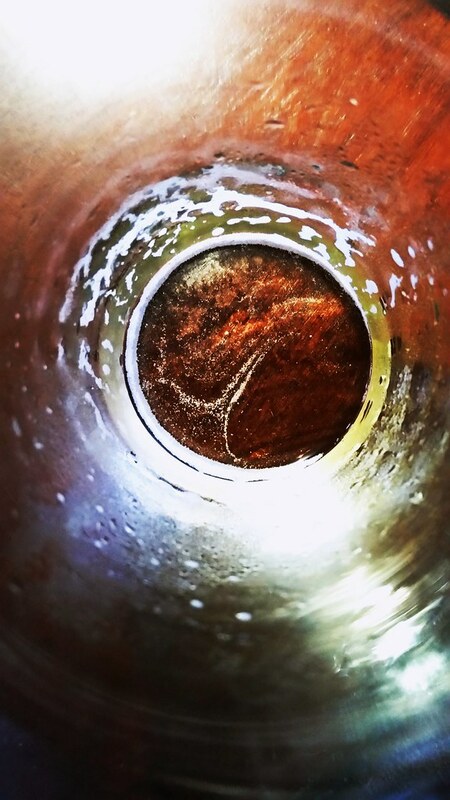 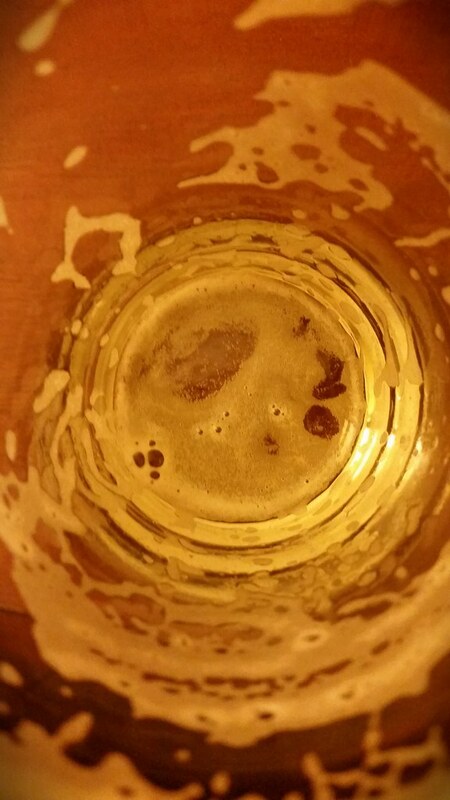 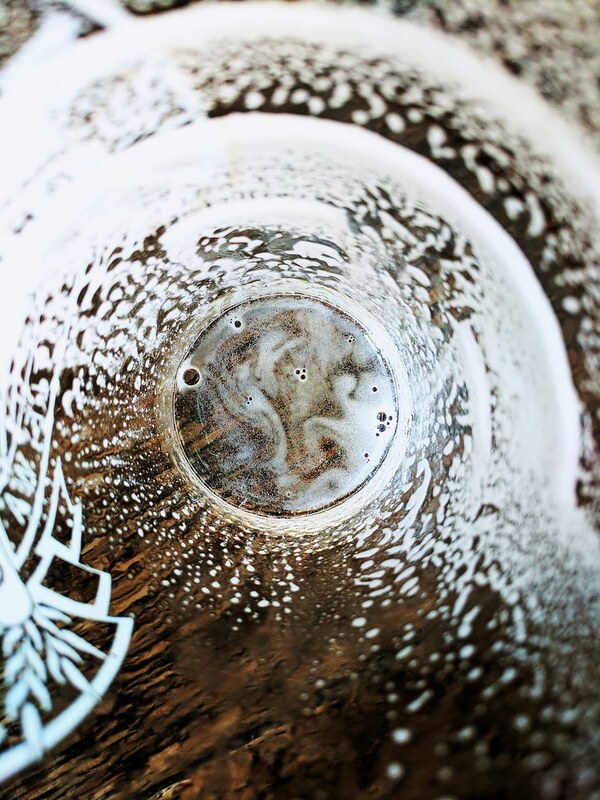 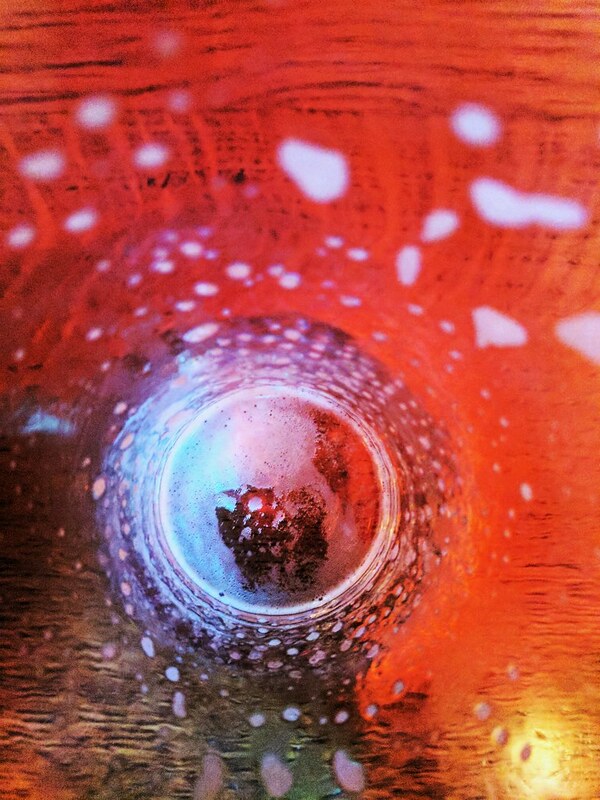 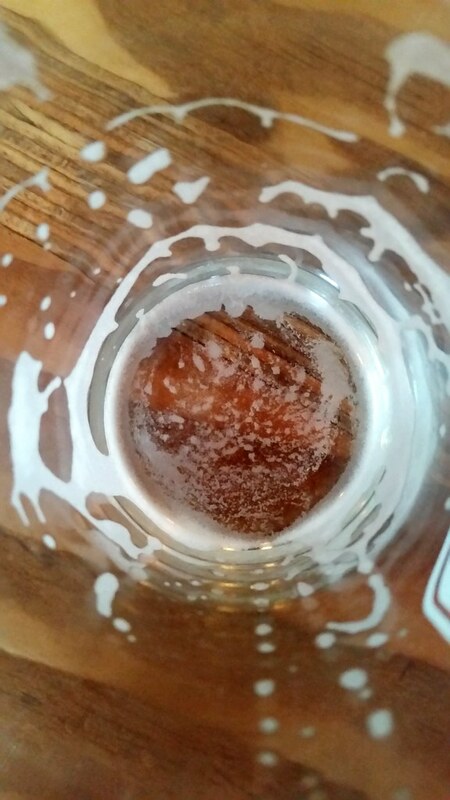 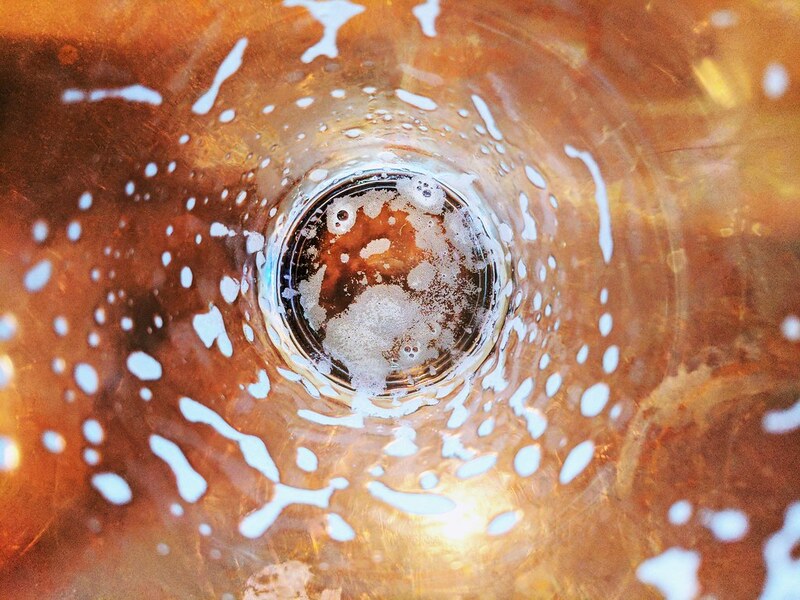 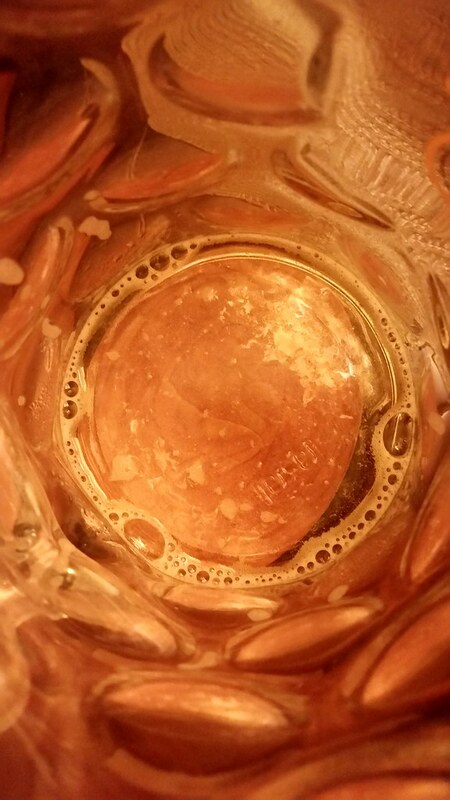 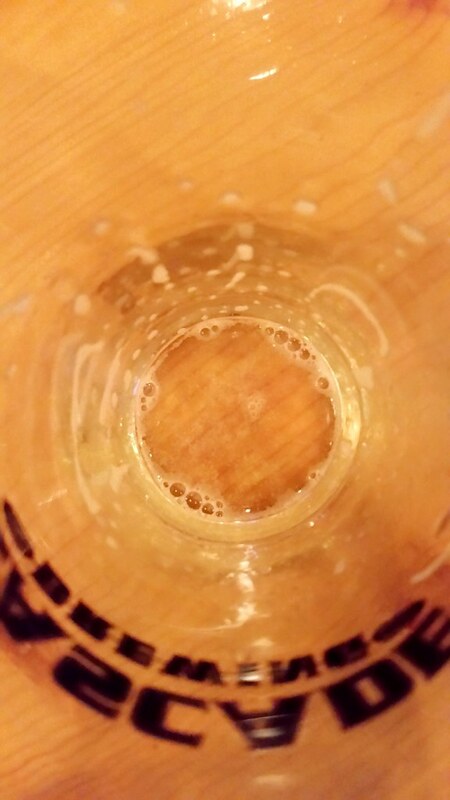 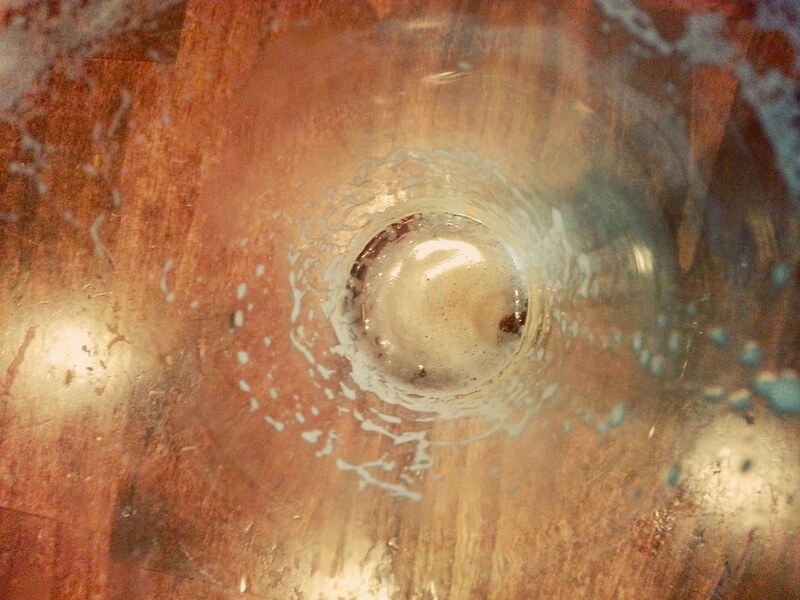 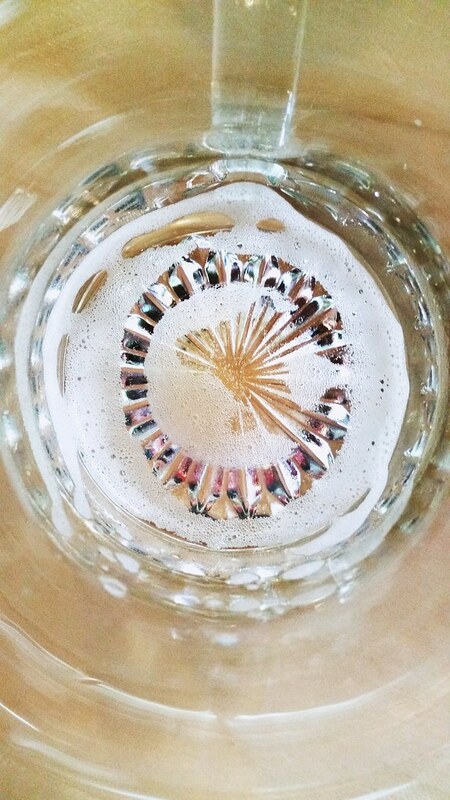 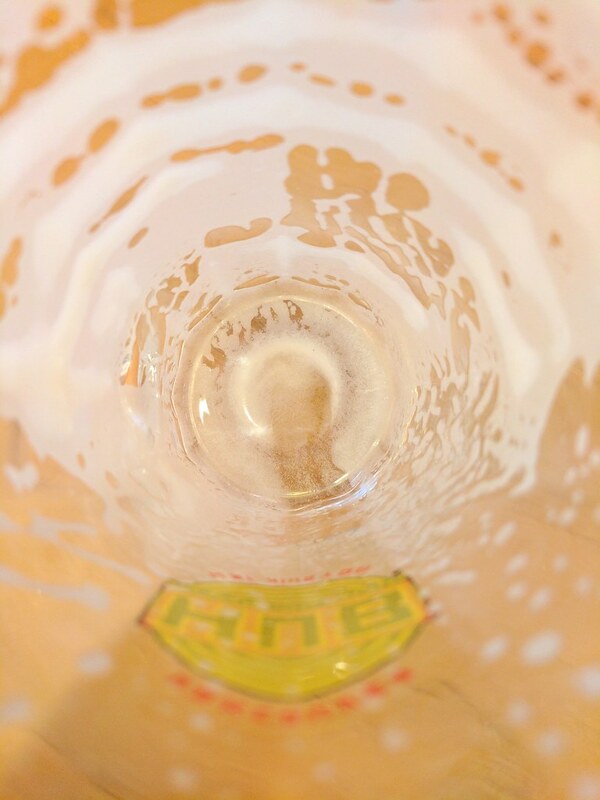 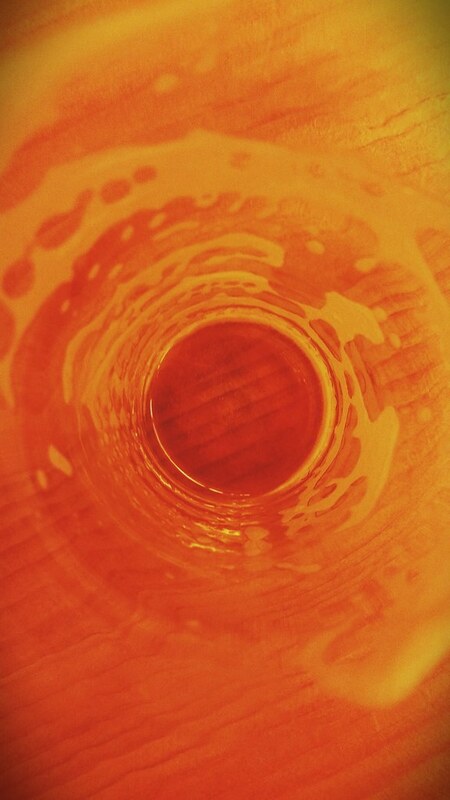 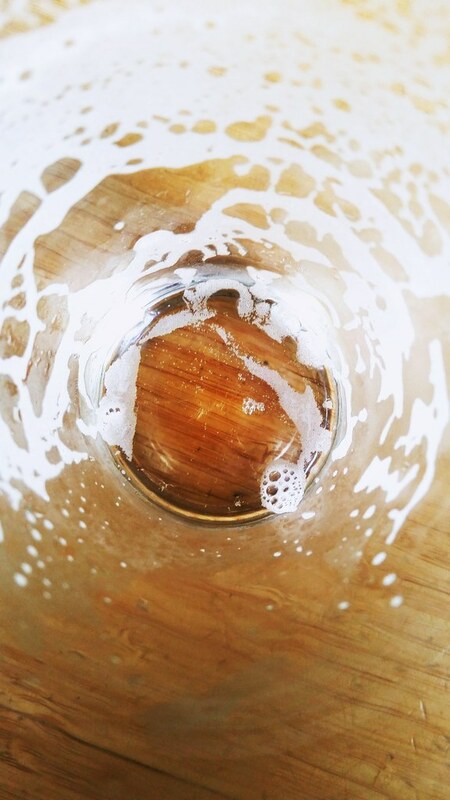 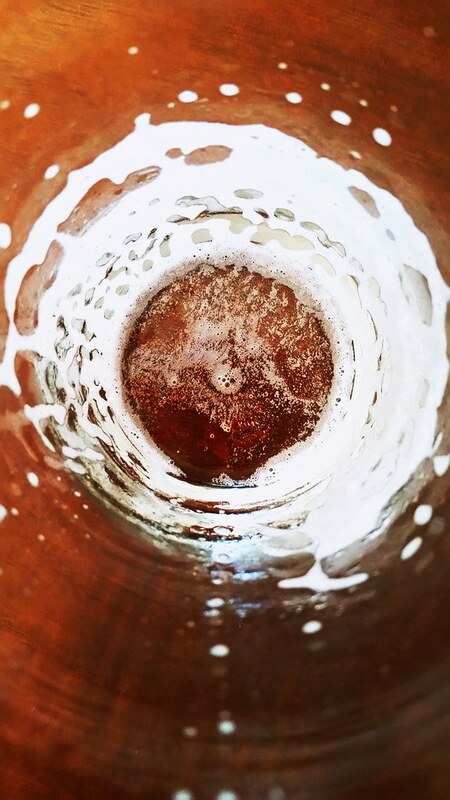 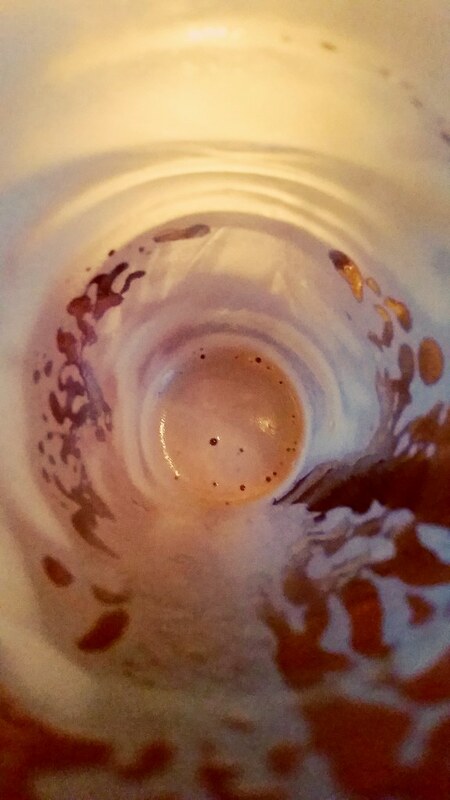 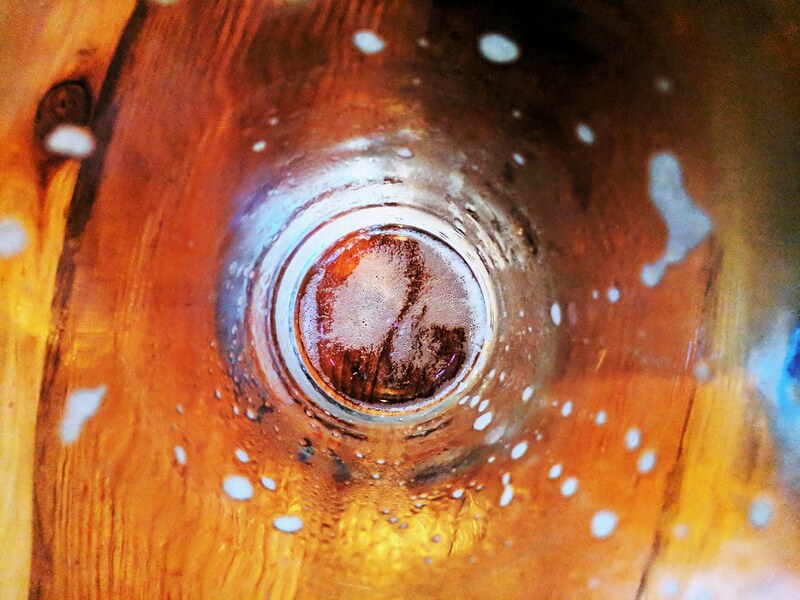 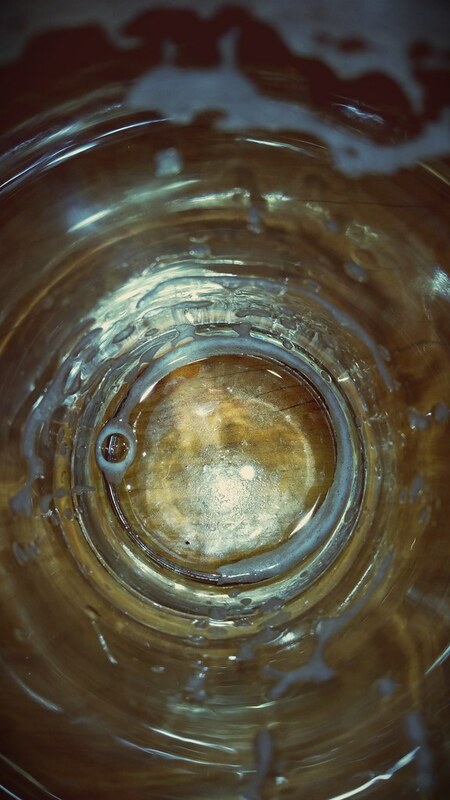 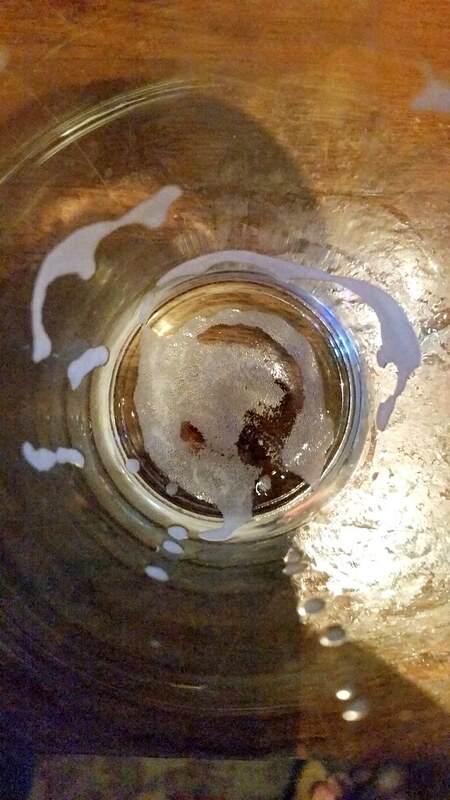 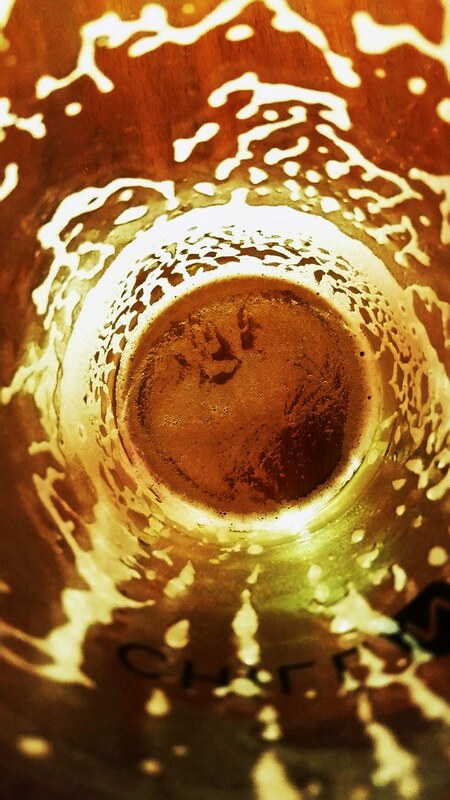 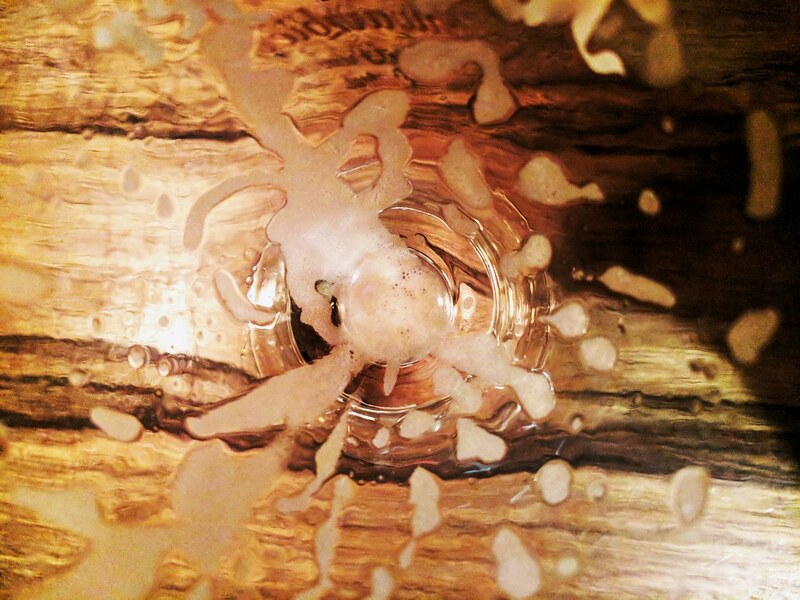 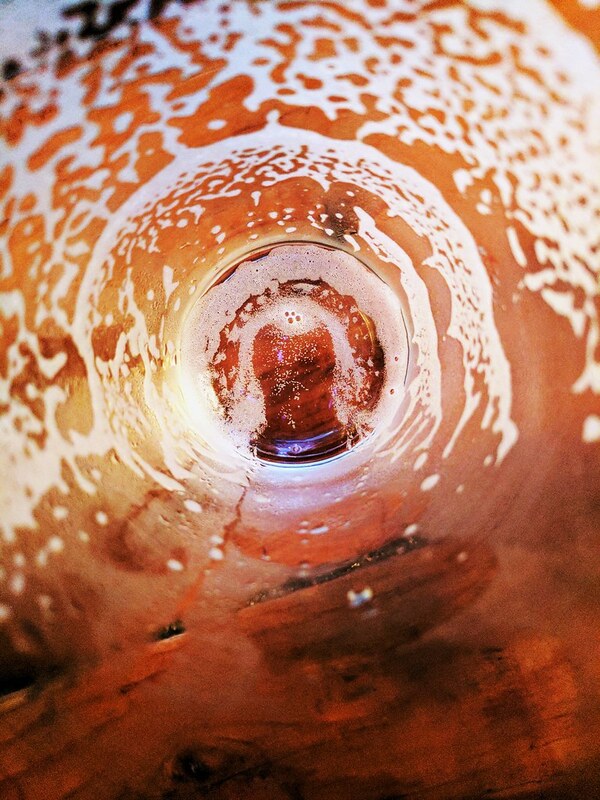 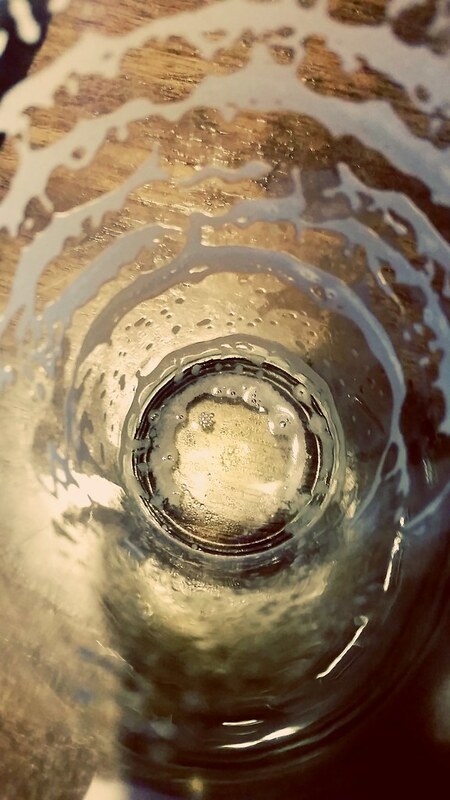 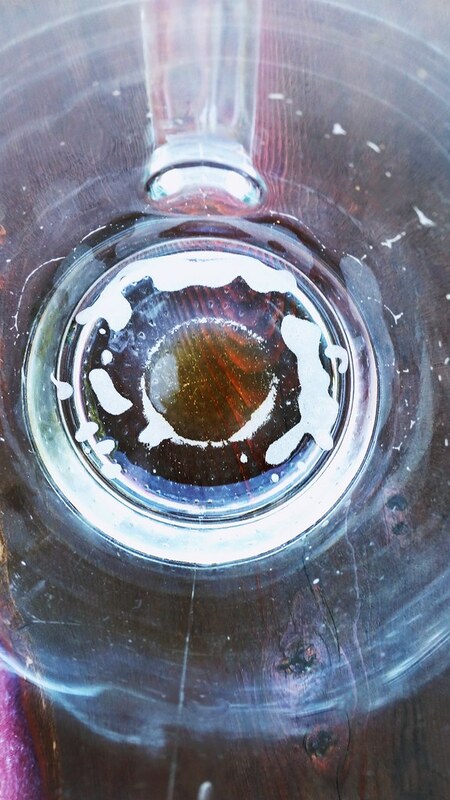 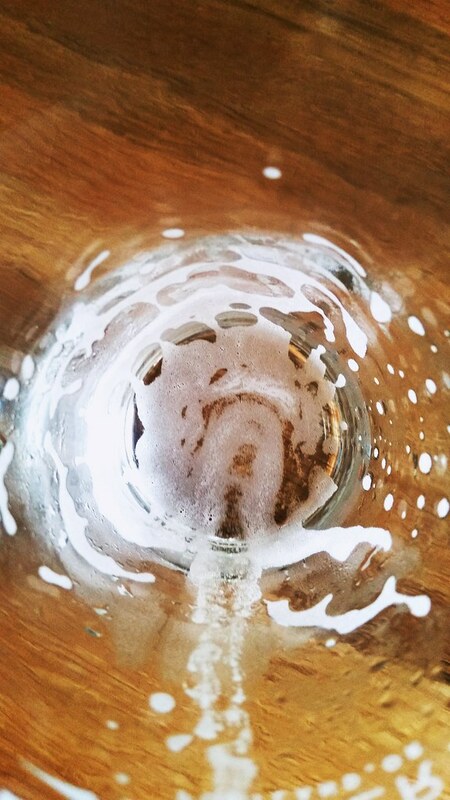 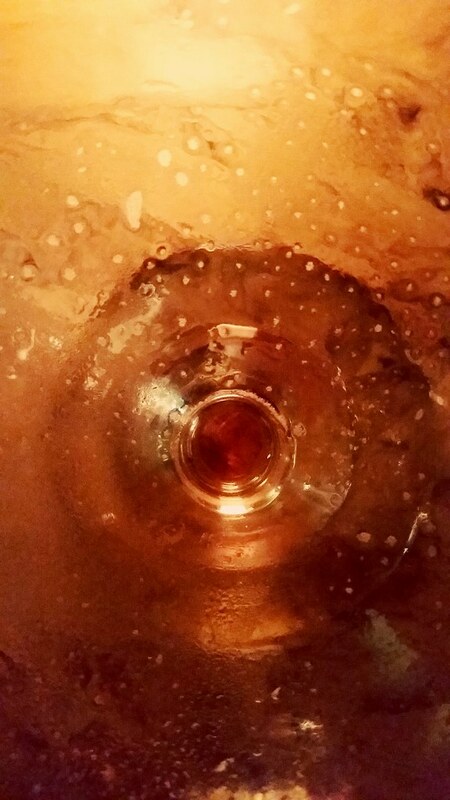 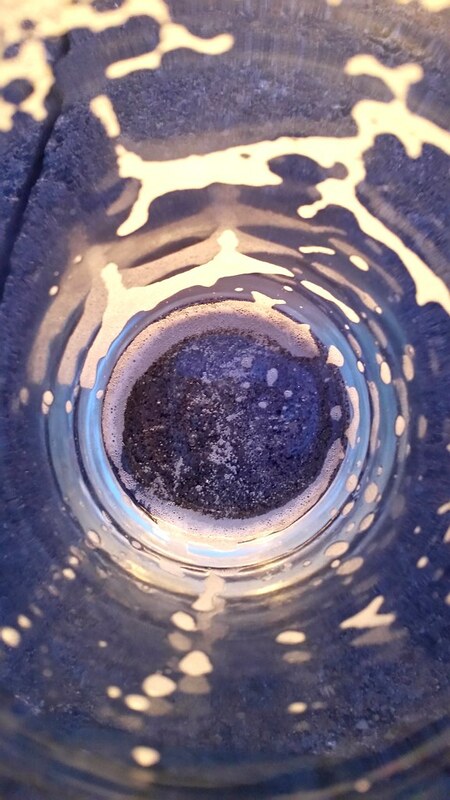 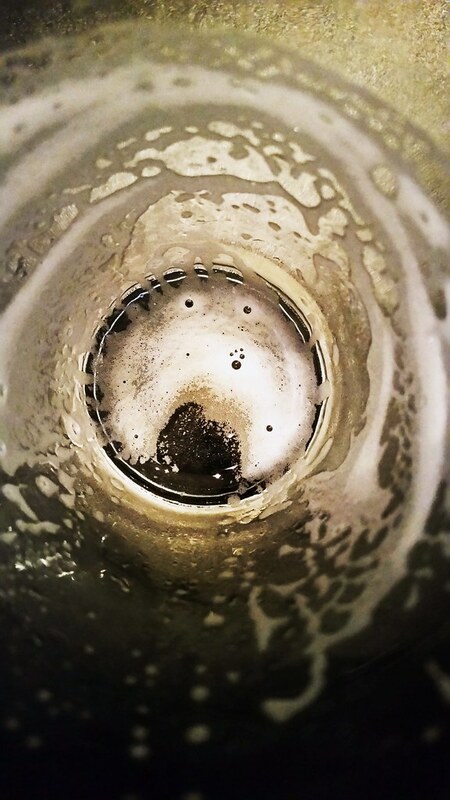 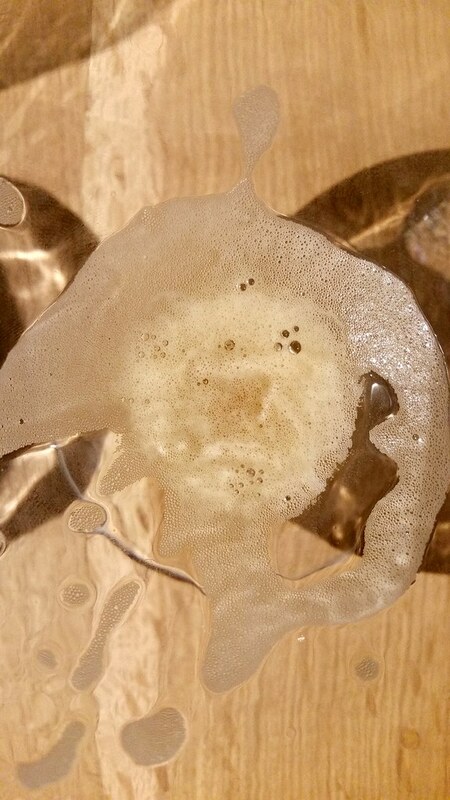 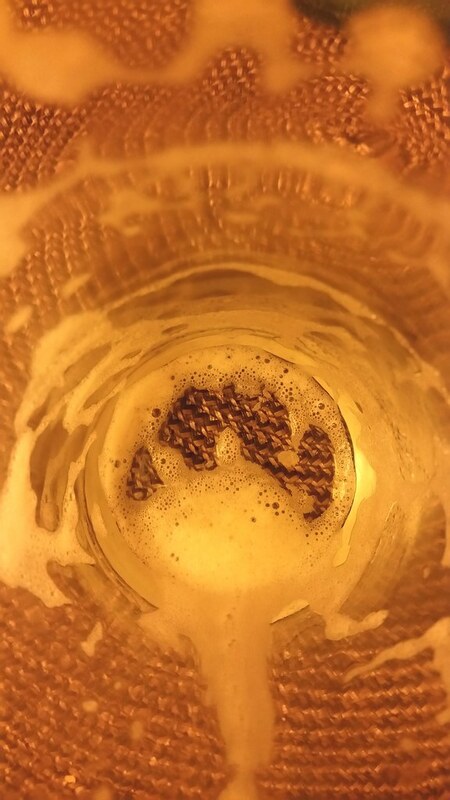 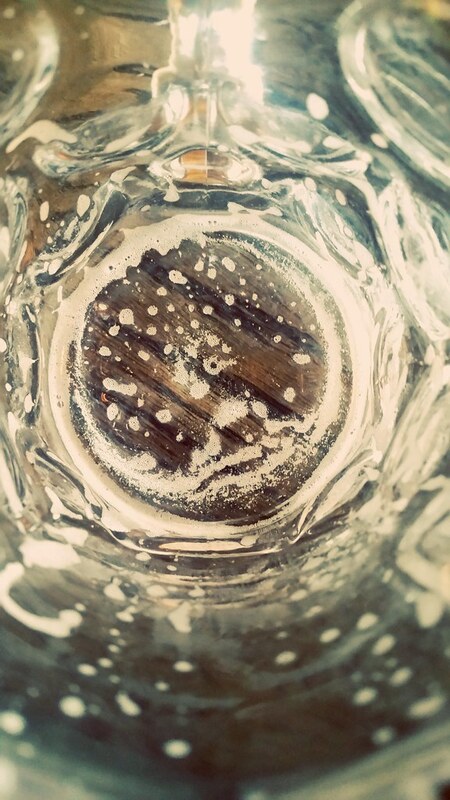 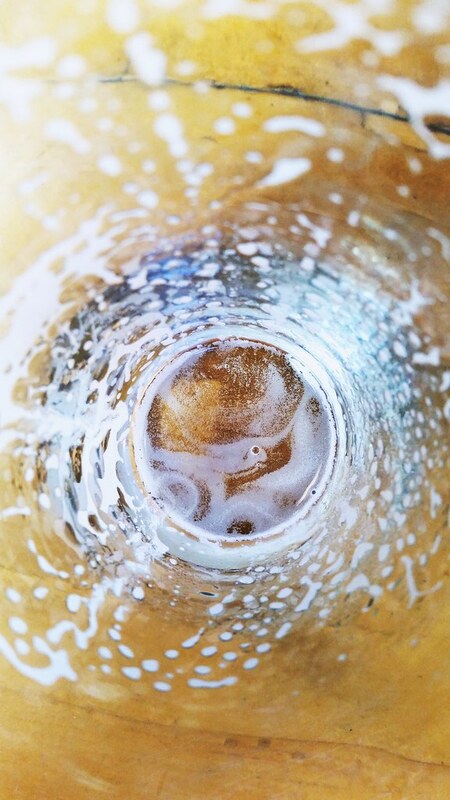 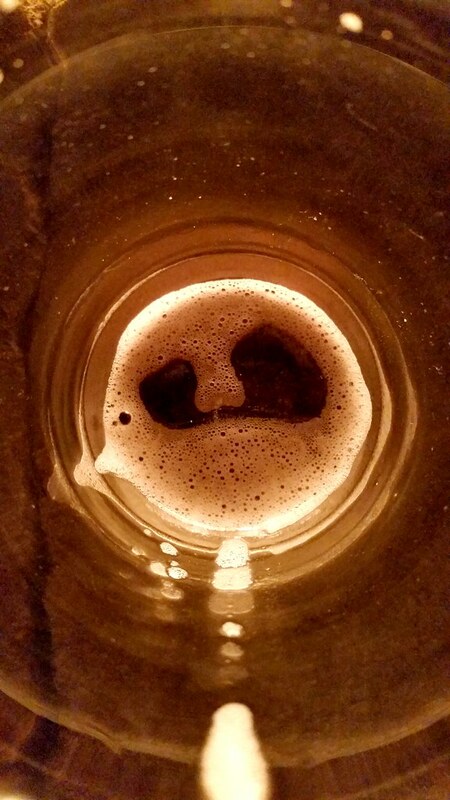 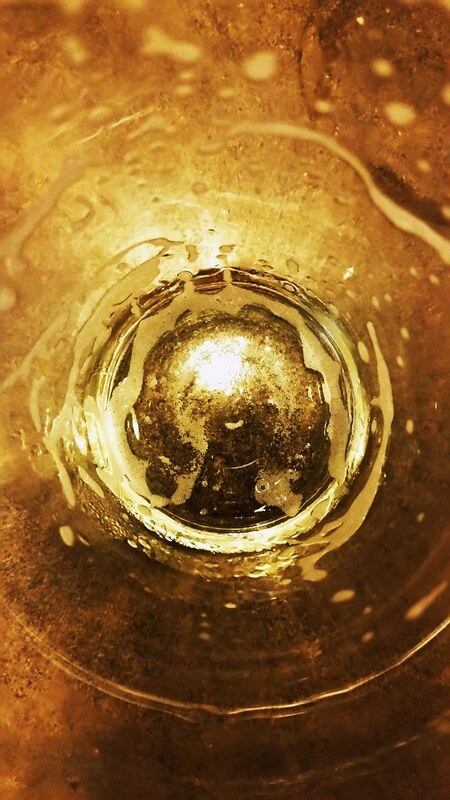 Craft Beer Critics – Great blog about beers, industry news, and gossip. 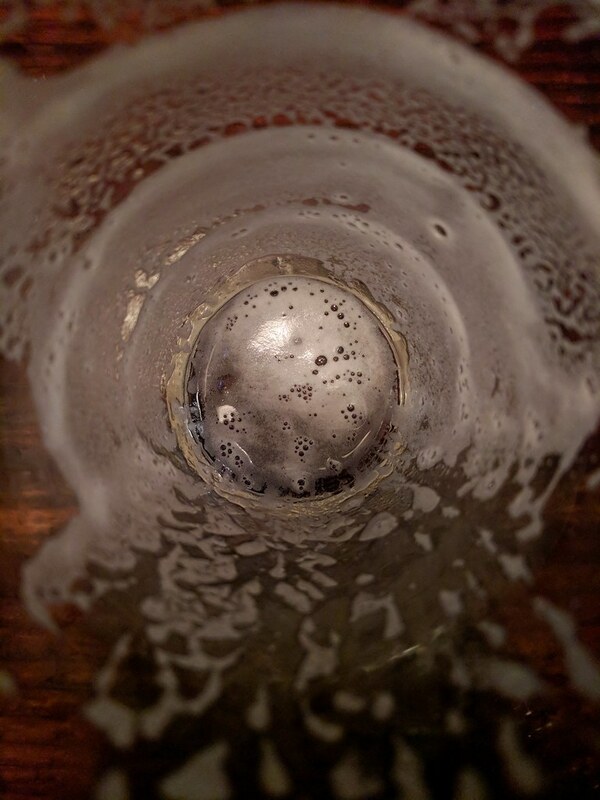 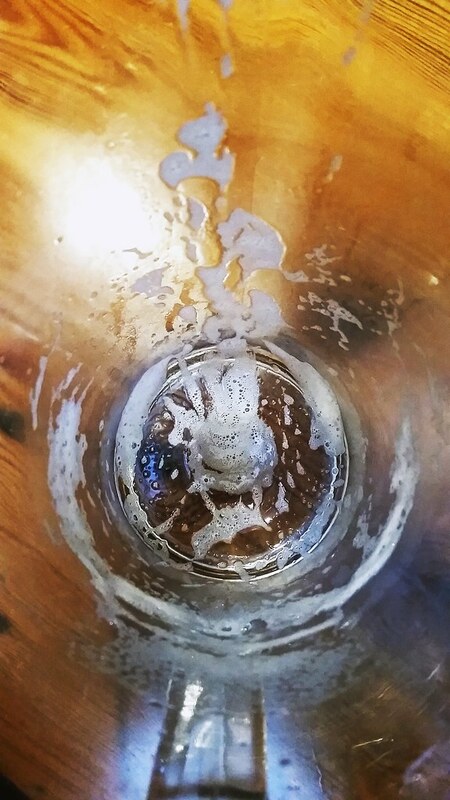 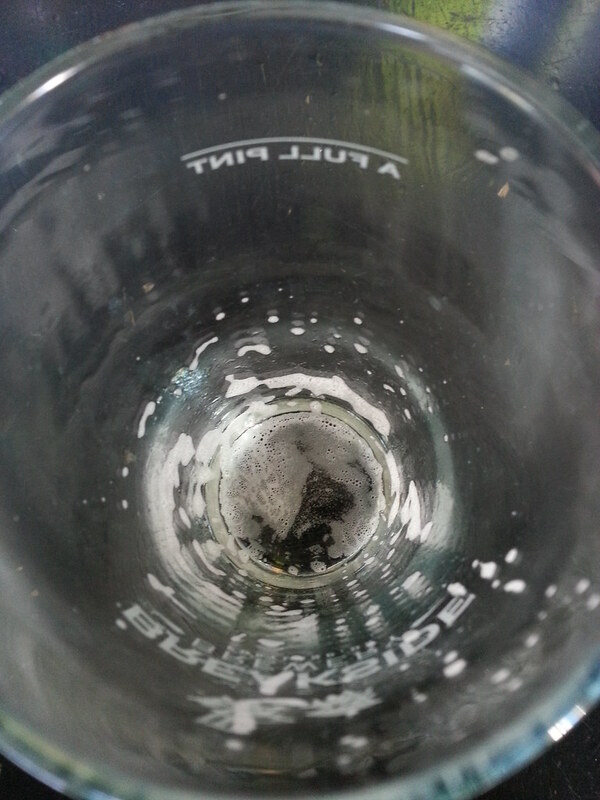 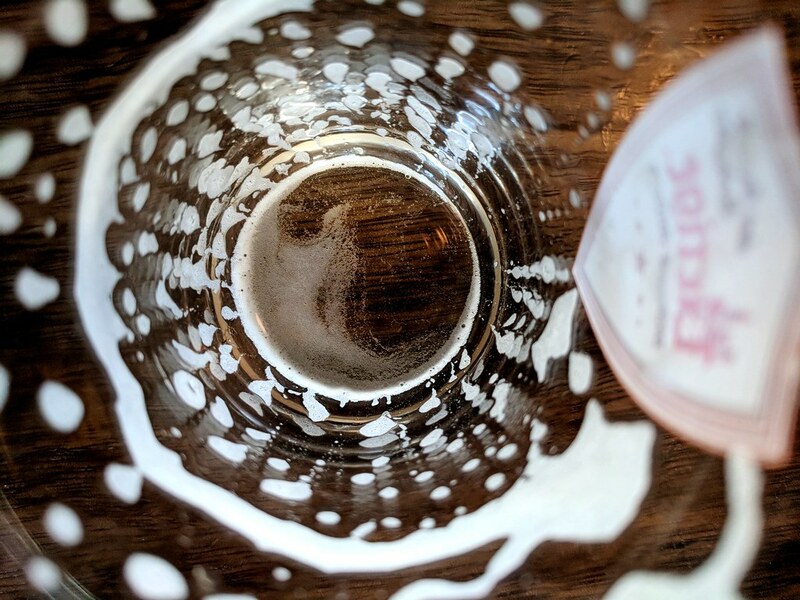 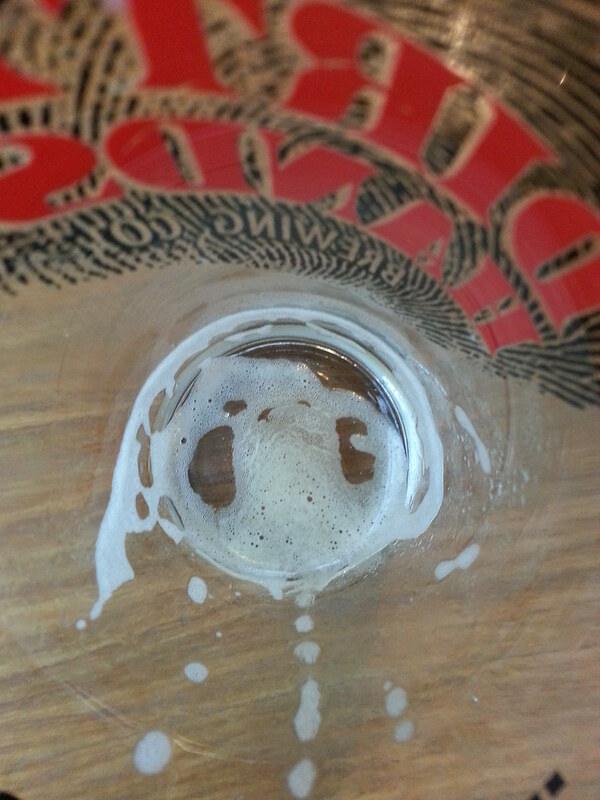 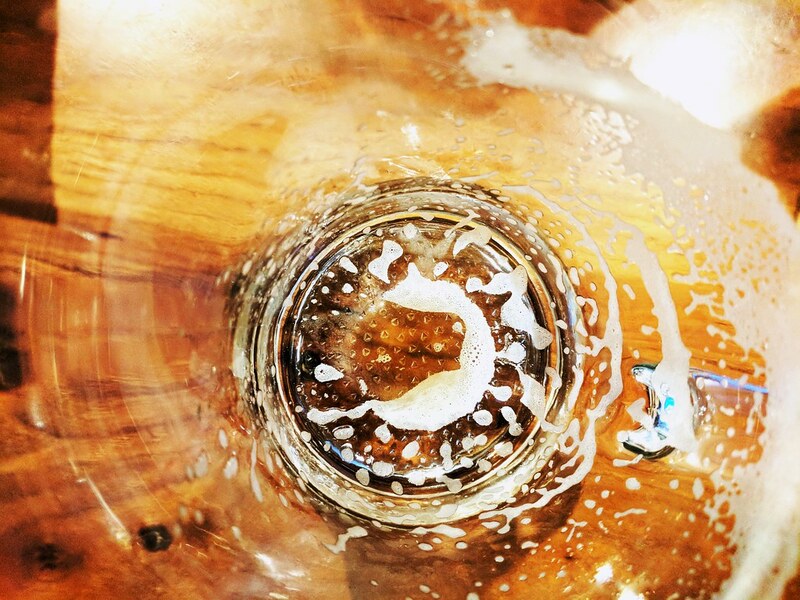 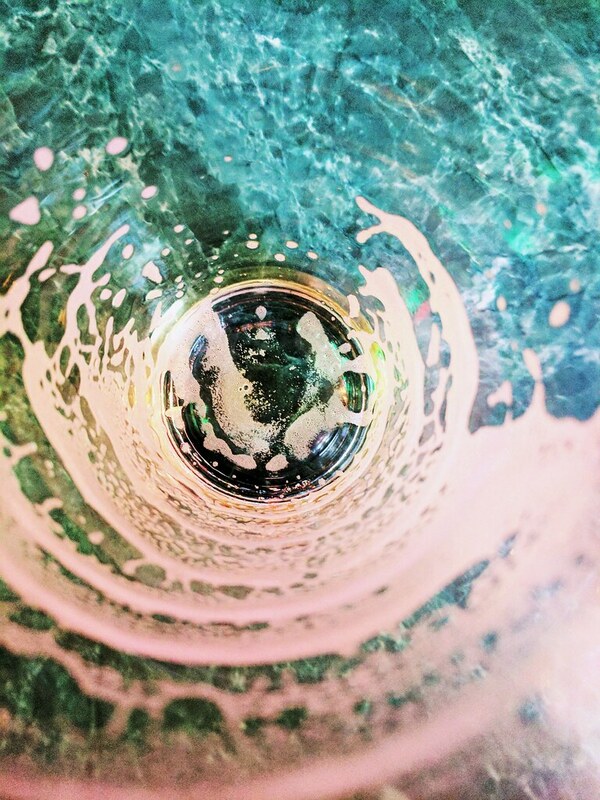 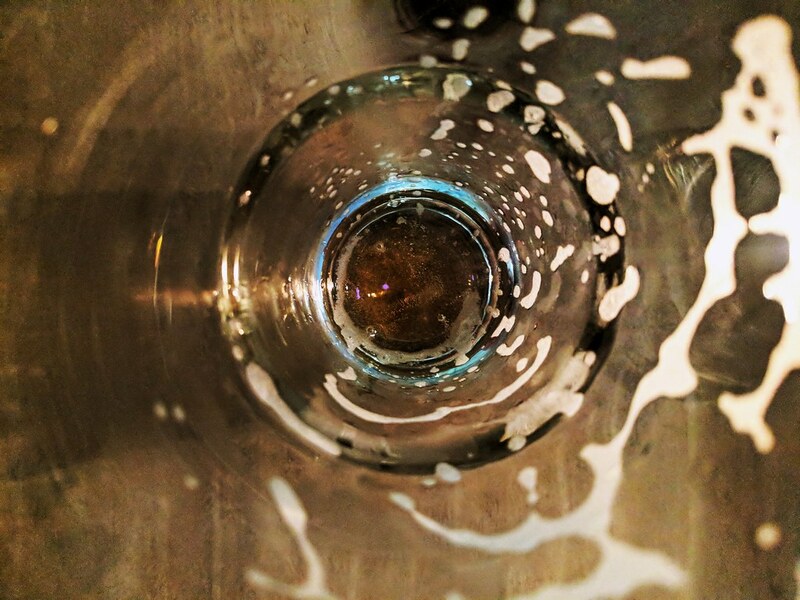 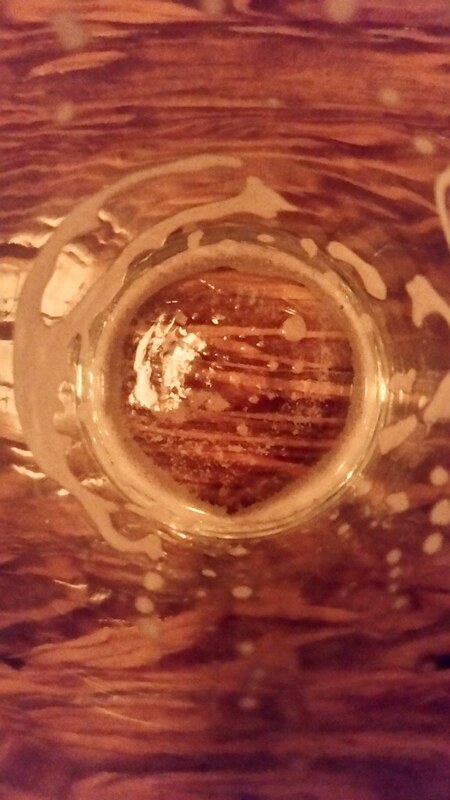 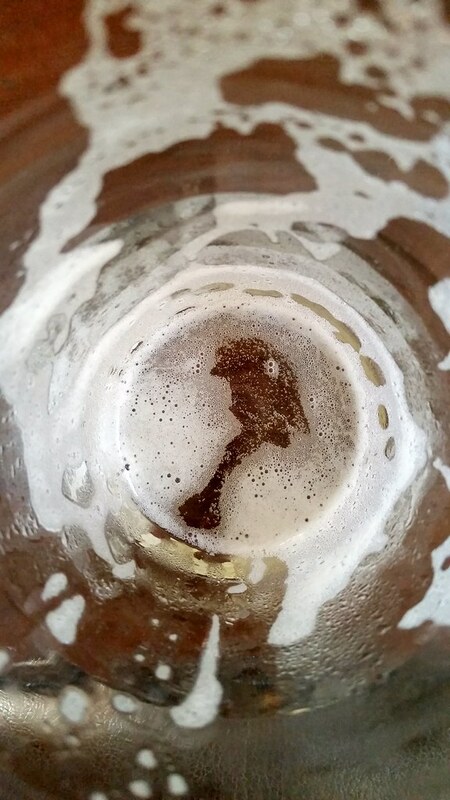 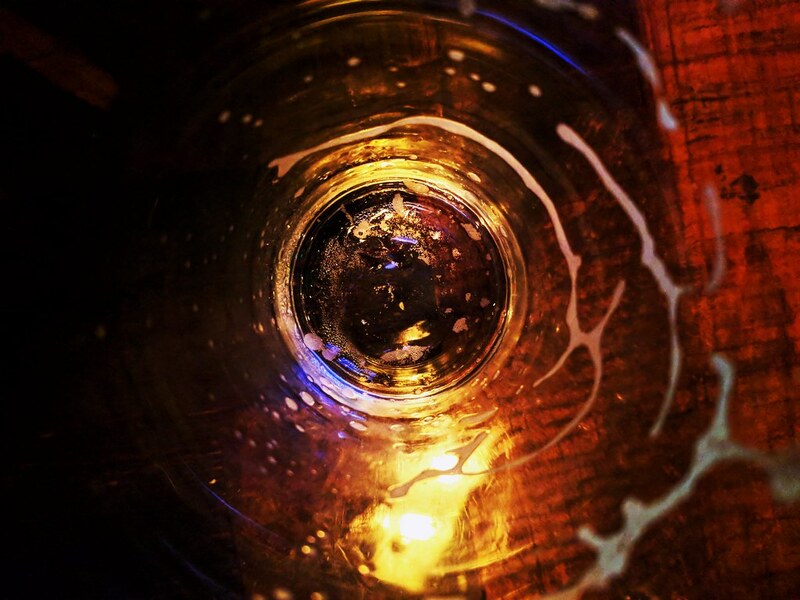 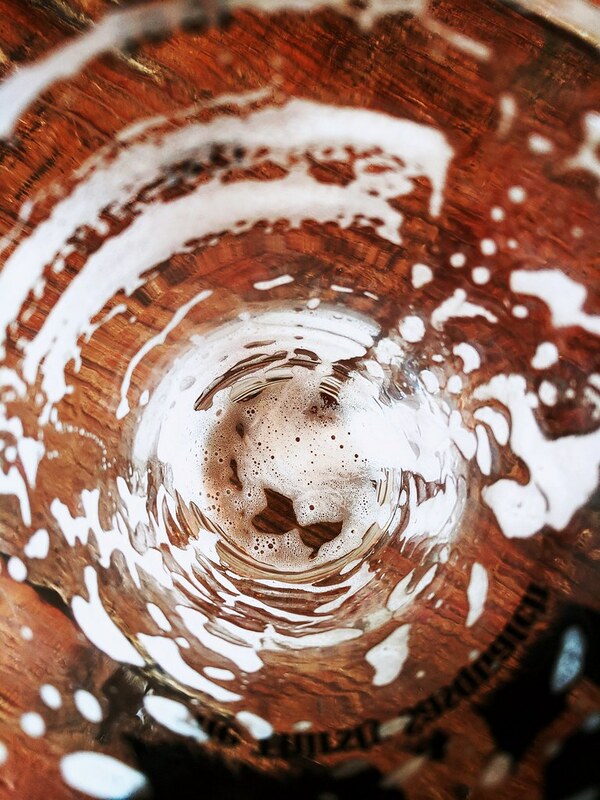 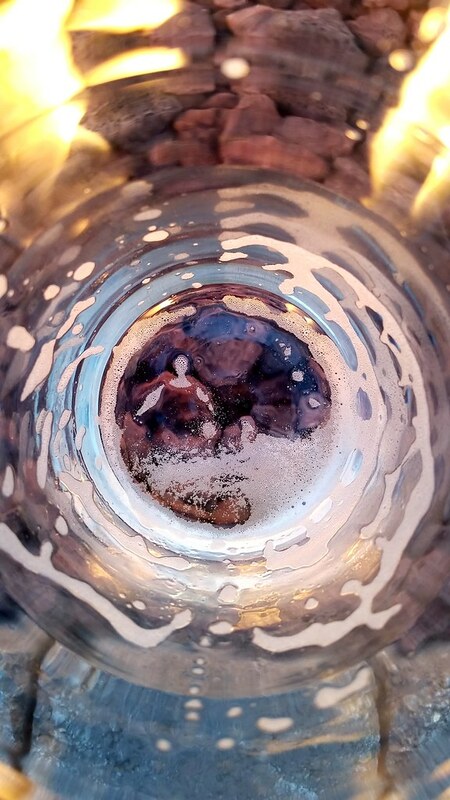 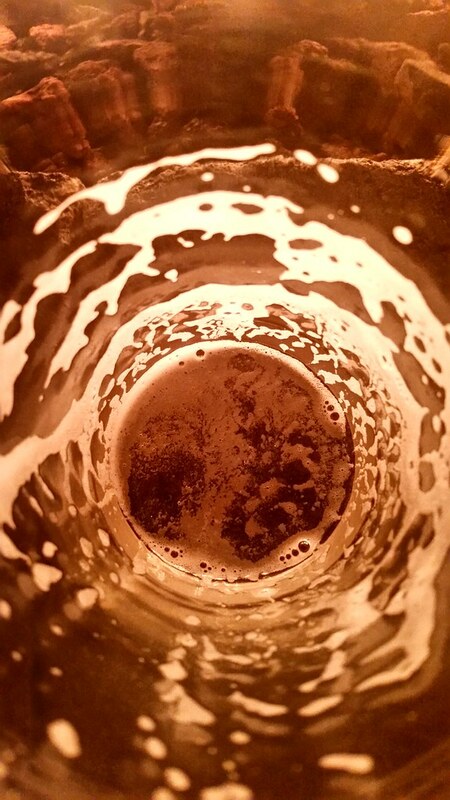 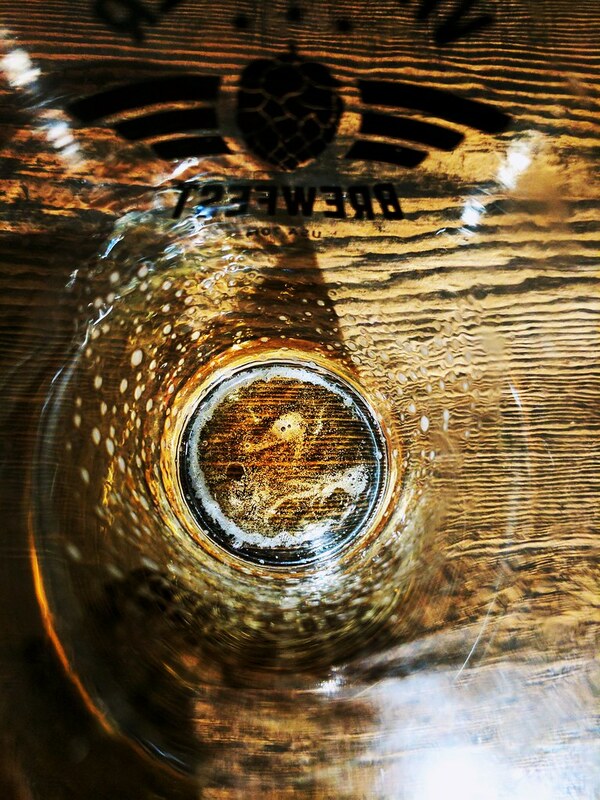 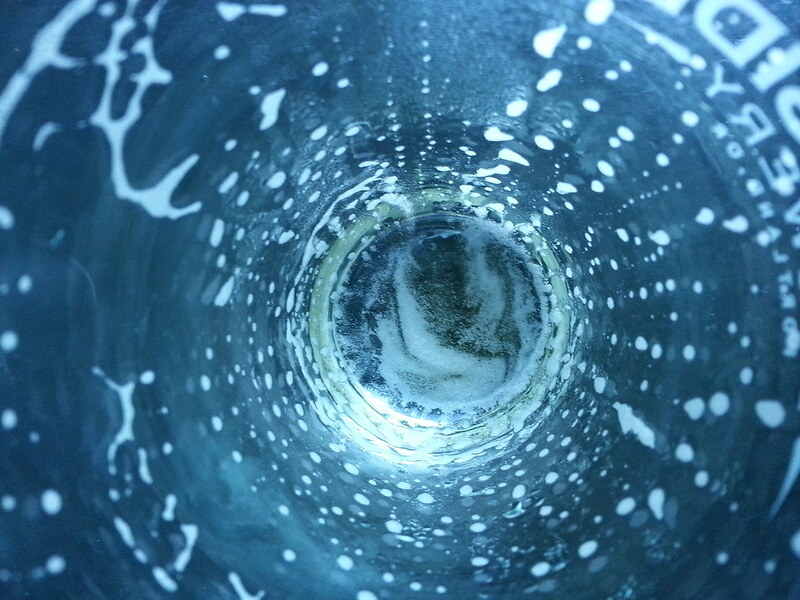 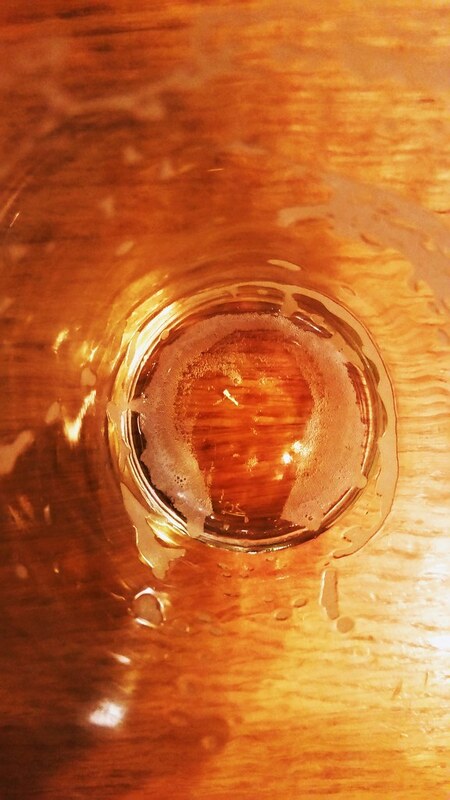 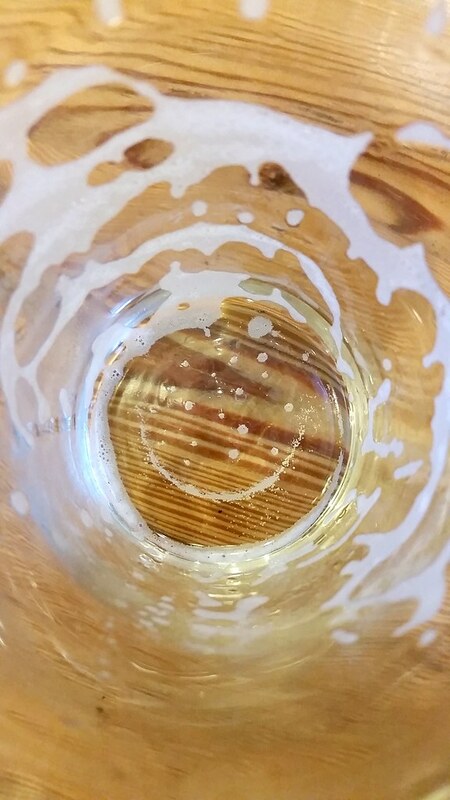 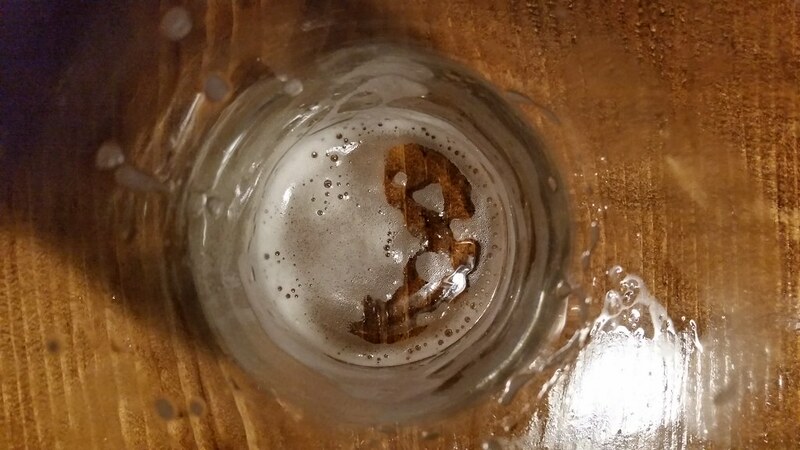 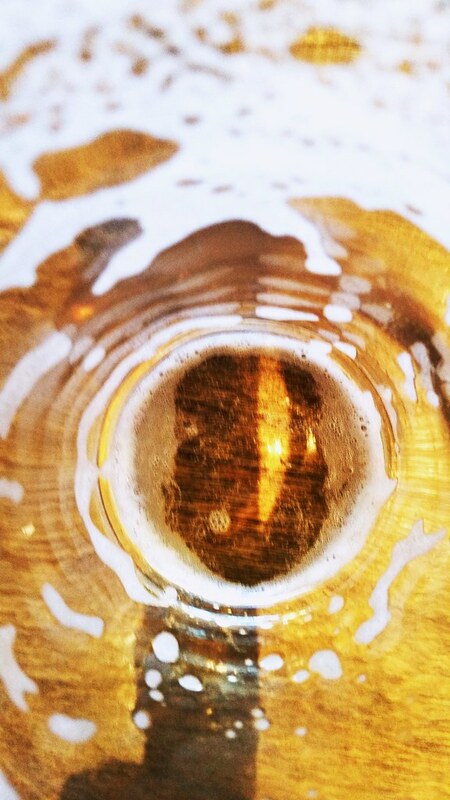 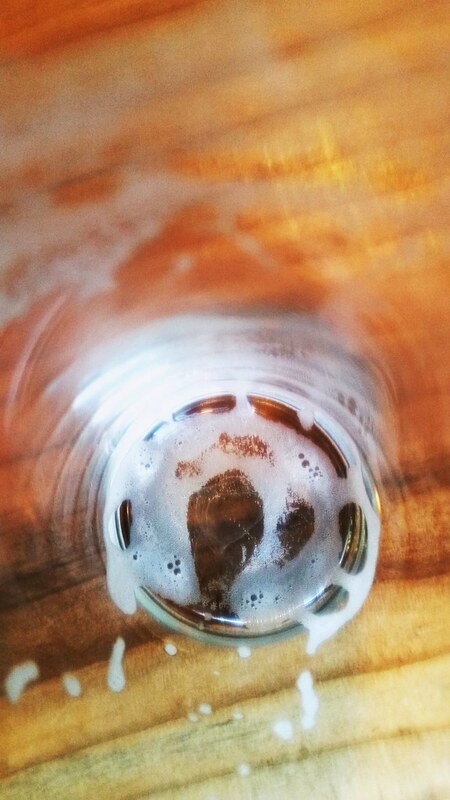 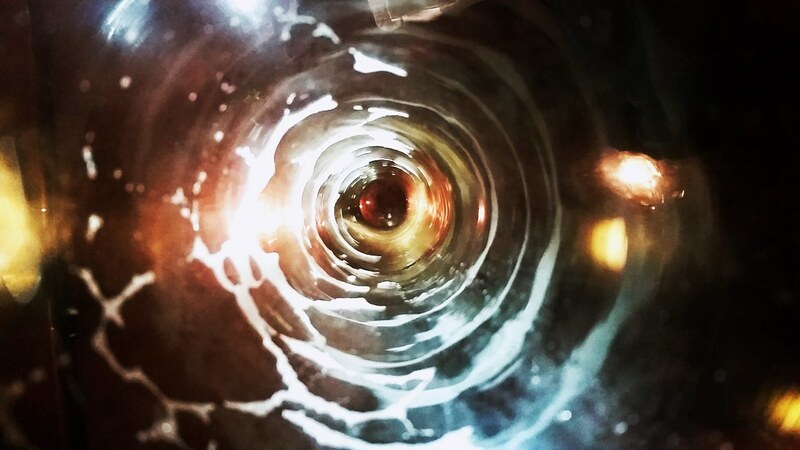 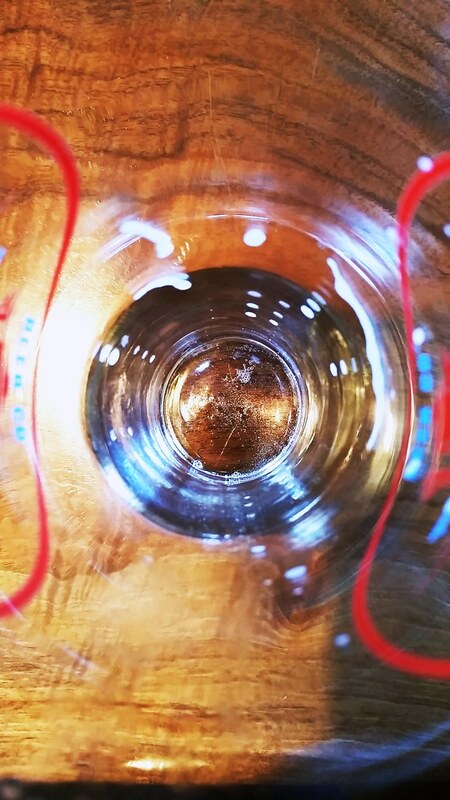 The Weekly Pint – Industry news and events. 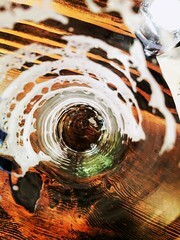 Great weekly mailing list. 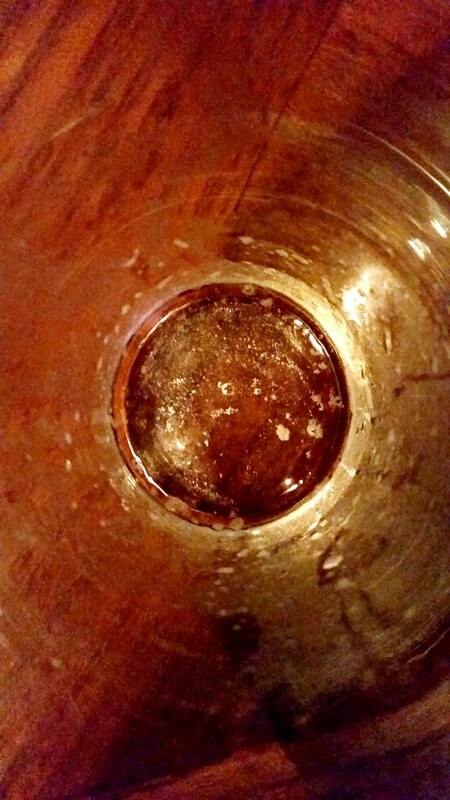 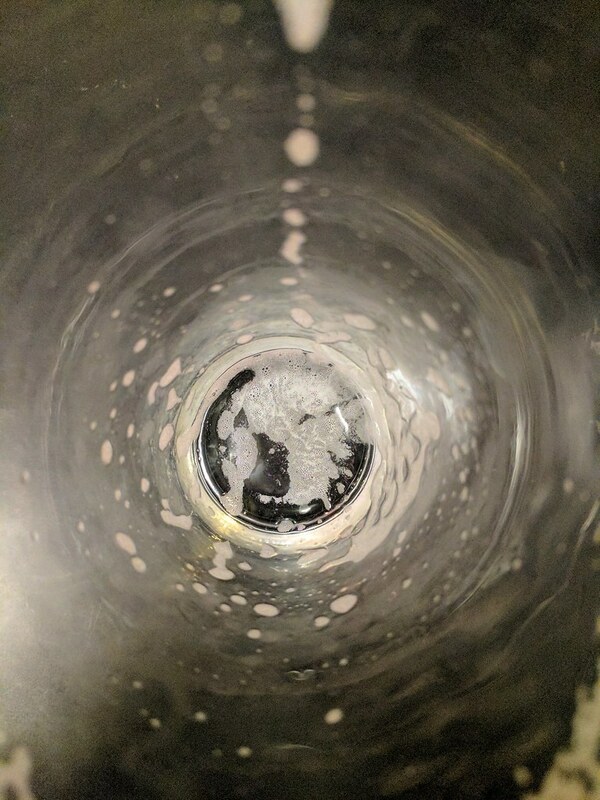 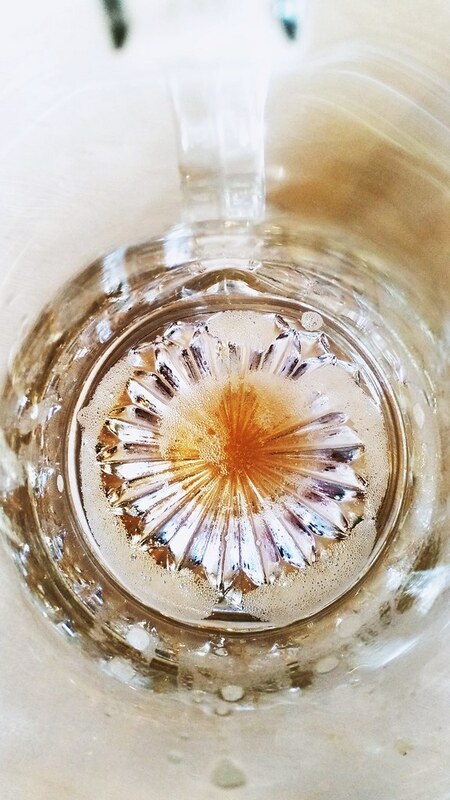 Homebrewtalk.com – If you brew yourself, you should definitely check out this site. 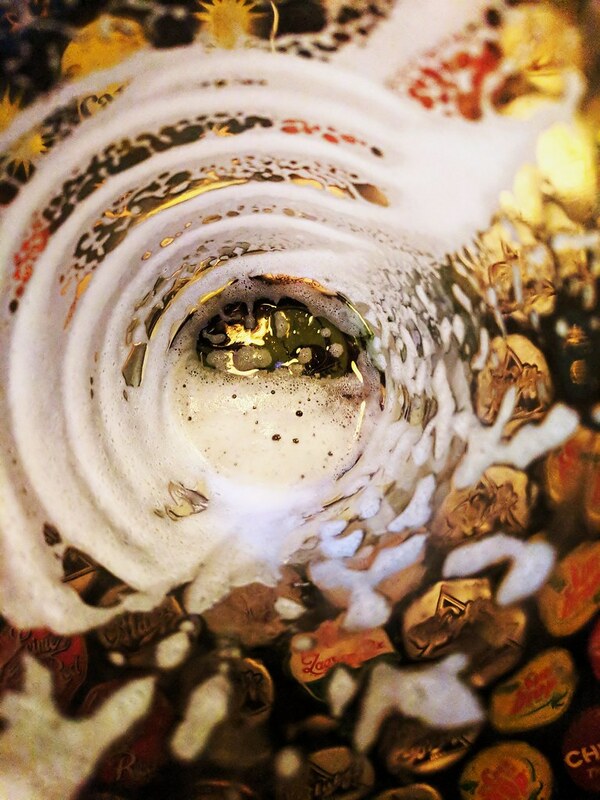 Beerpulse.com – Industry news and information. 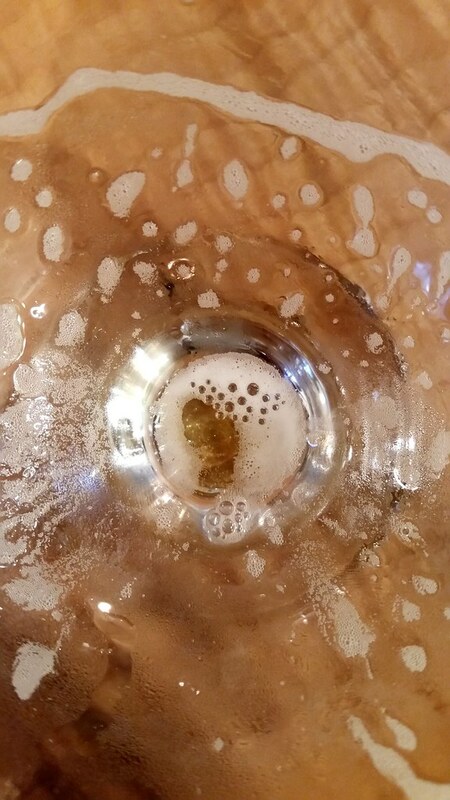 Craftbeer.com – American Craft Brewing news and information. 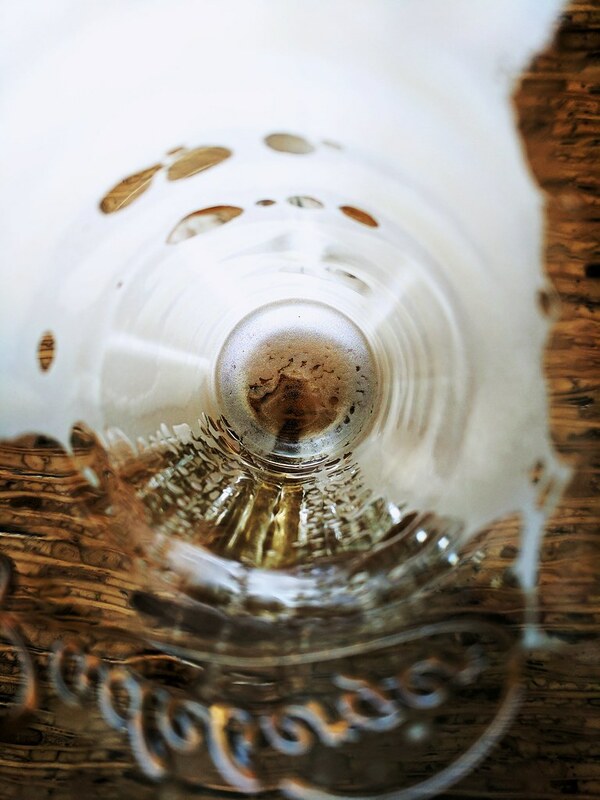 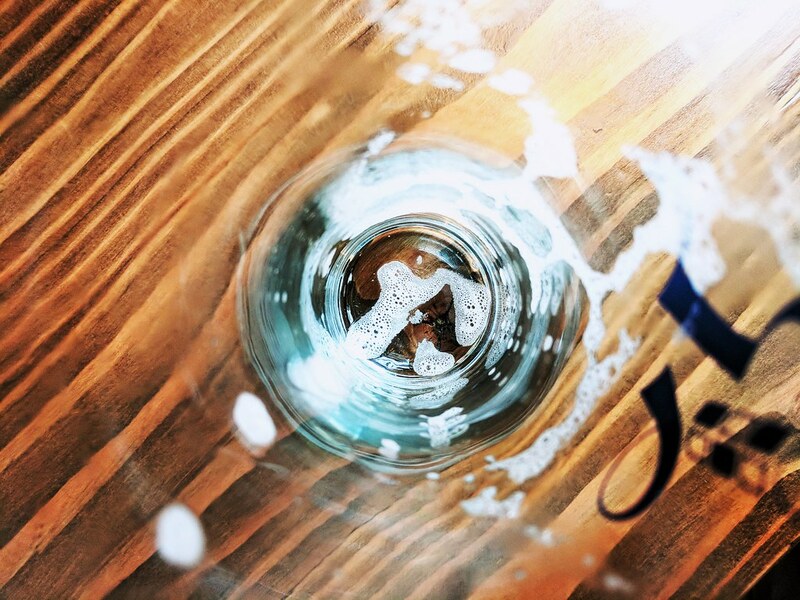 Beer Judge Certification Program – Certify and rank beer judges through an examination and monitoring process, sanction competitions, and provide educational resources for current and future judges. 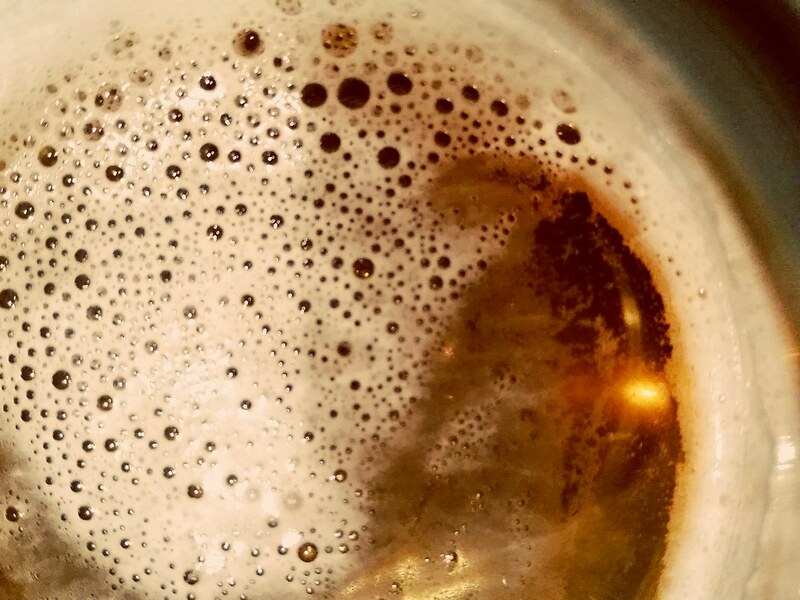 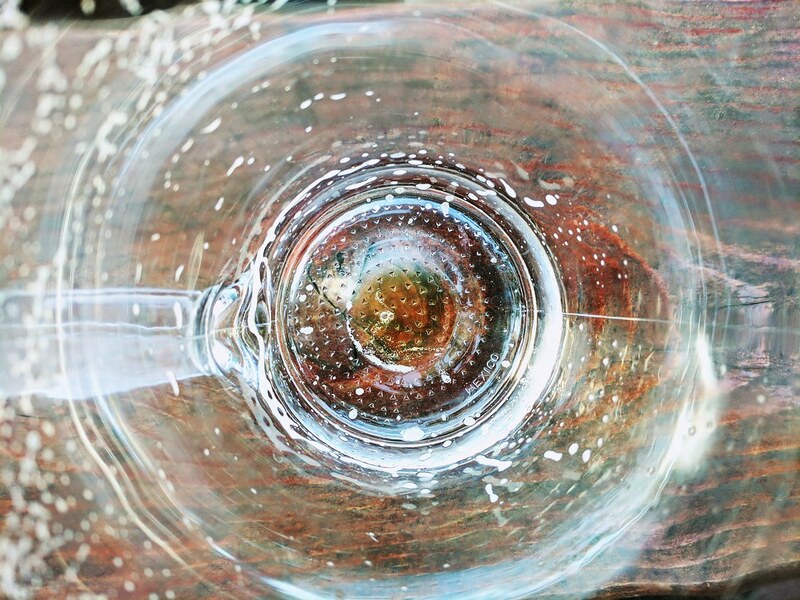 Master Brewers Association of Americas – MBAA Beer Steward Certificate Program will provide you with the necessary beer service and beer server training information to ensure you are bringing the freshest product to your customers. 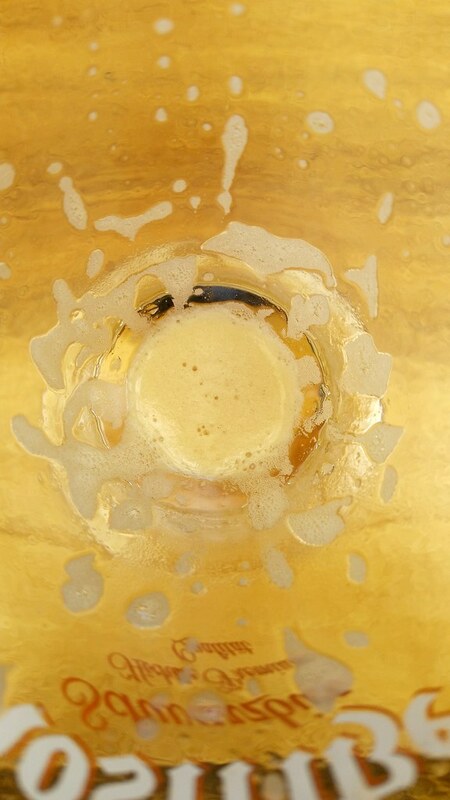 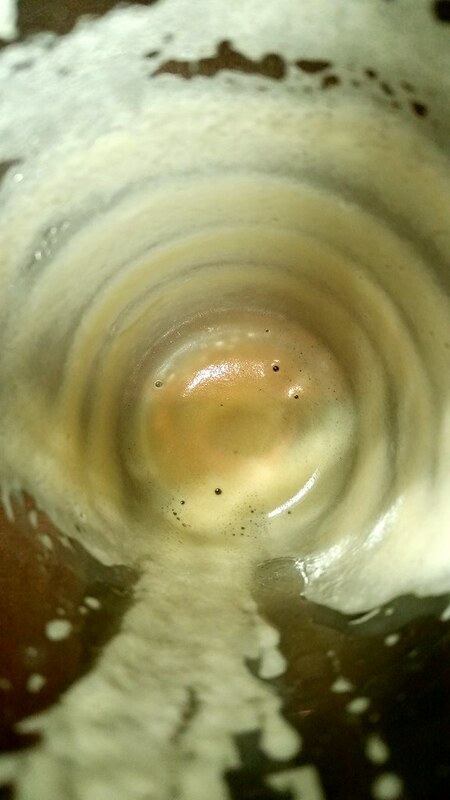 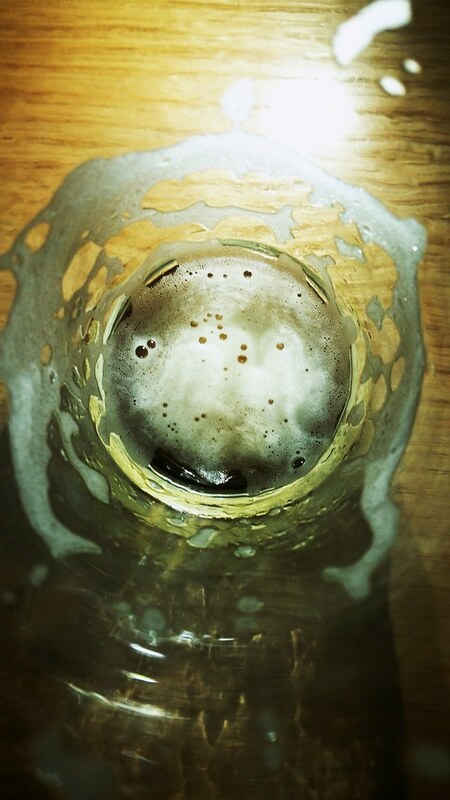 Onlinecoursesreview.org/craft-brewing – Resource list for educational/schools related to beer and the brewing industry. 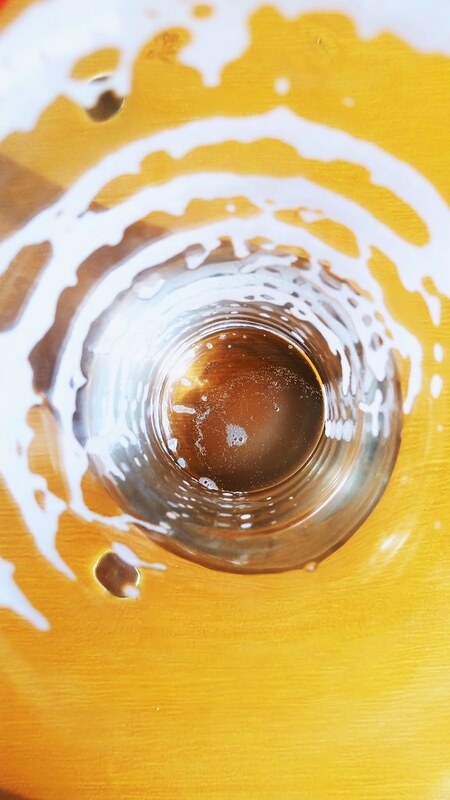 The Dictionary of Beer and Brewing ©1998 Brewers Publications. 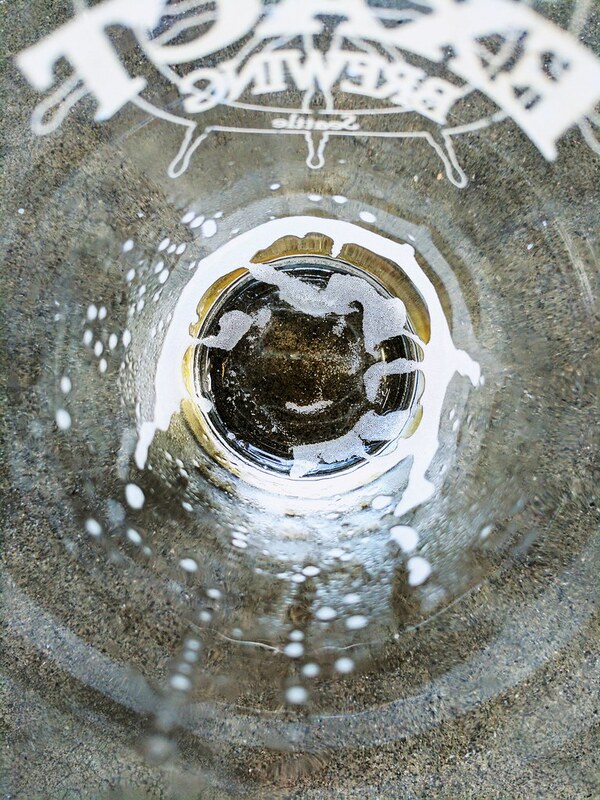 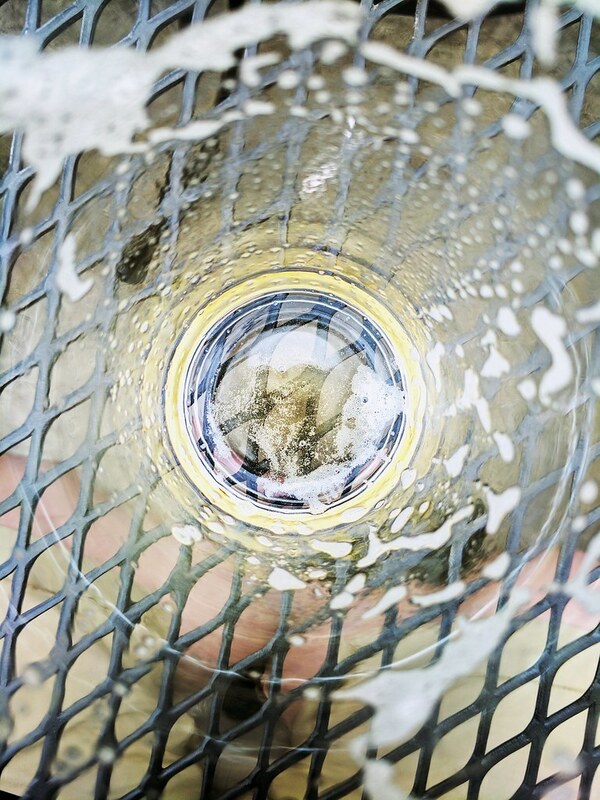 The Brewers Association’s Guide to Starting Your Own Brewery ©2006 Brewers Publications. Designing Great Beers ©1996 Brewers Publications.